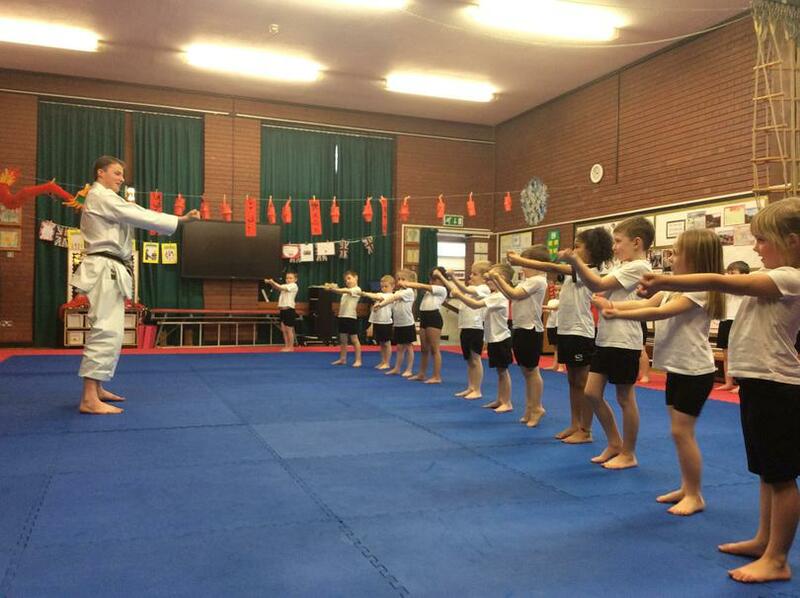 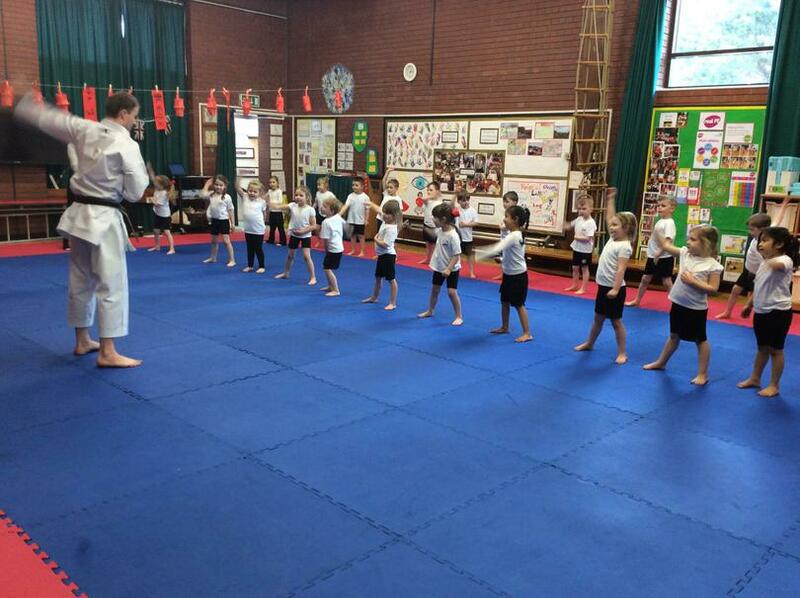 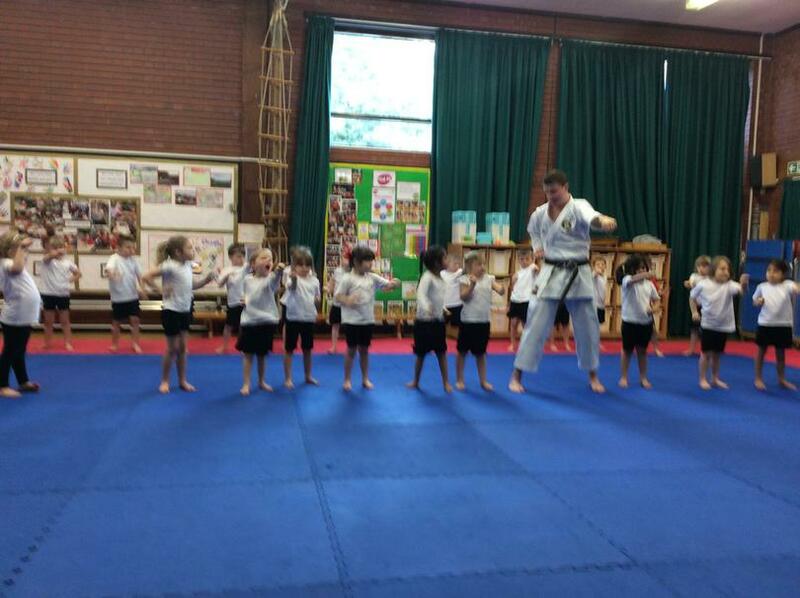 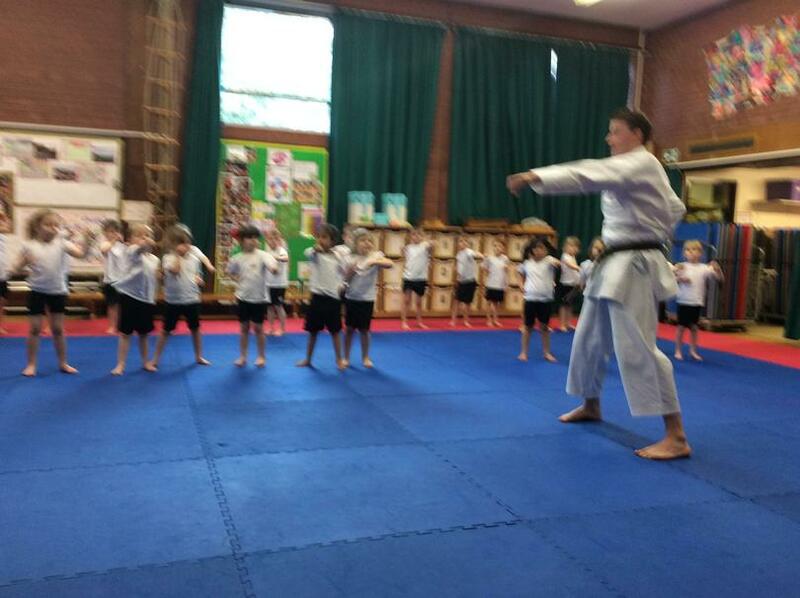 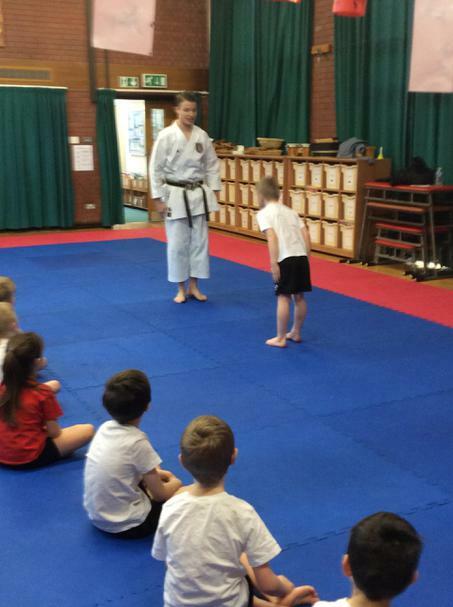 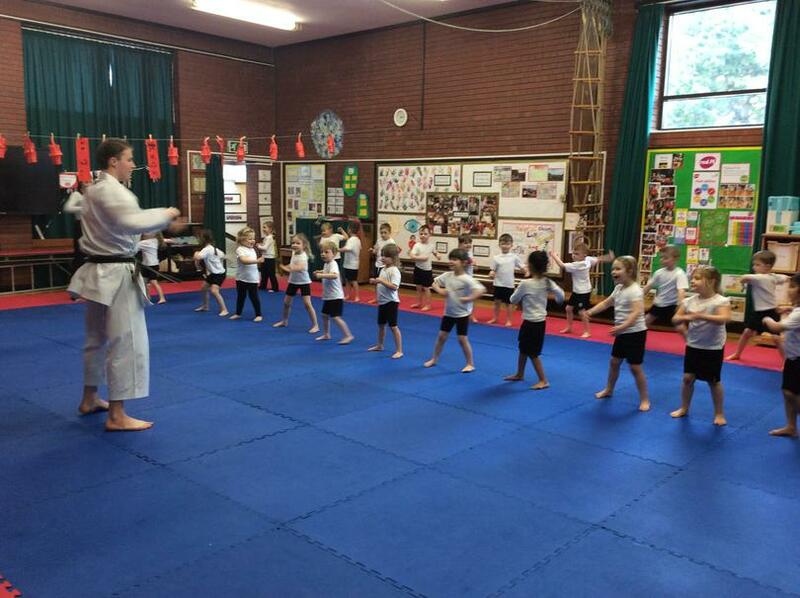 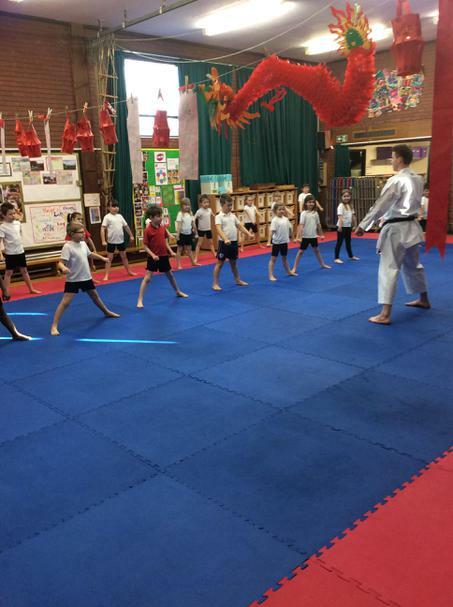 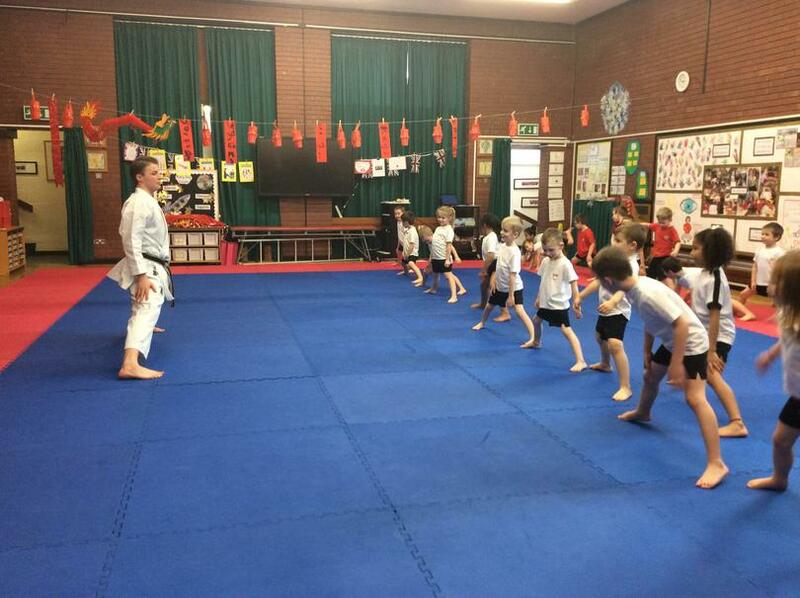 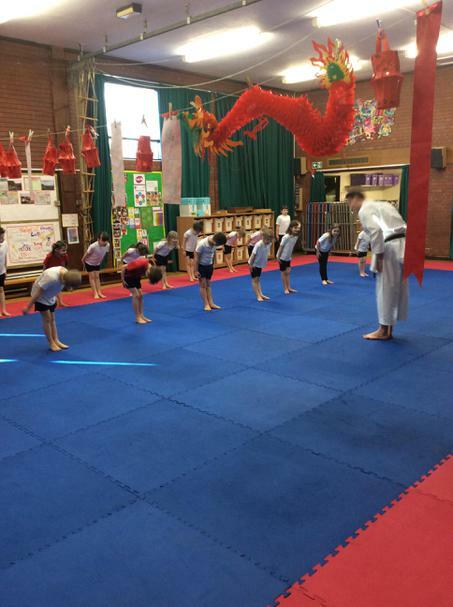 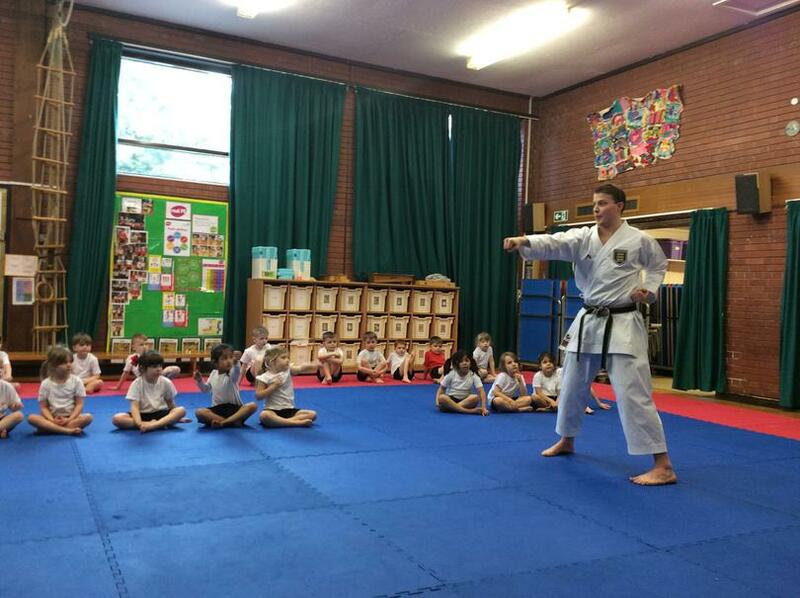 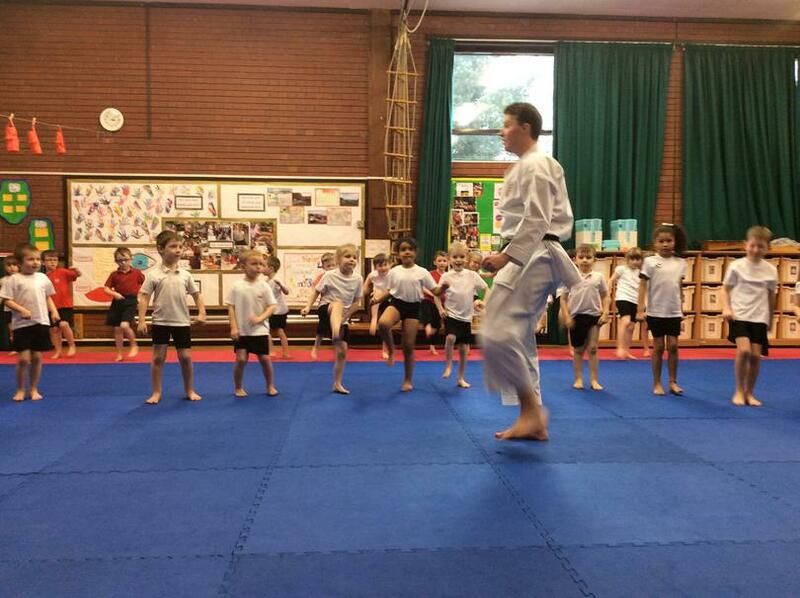 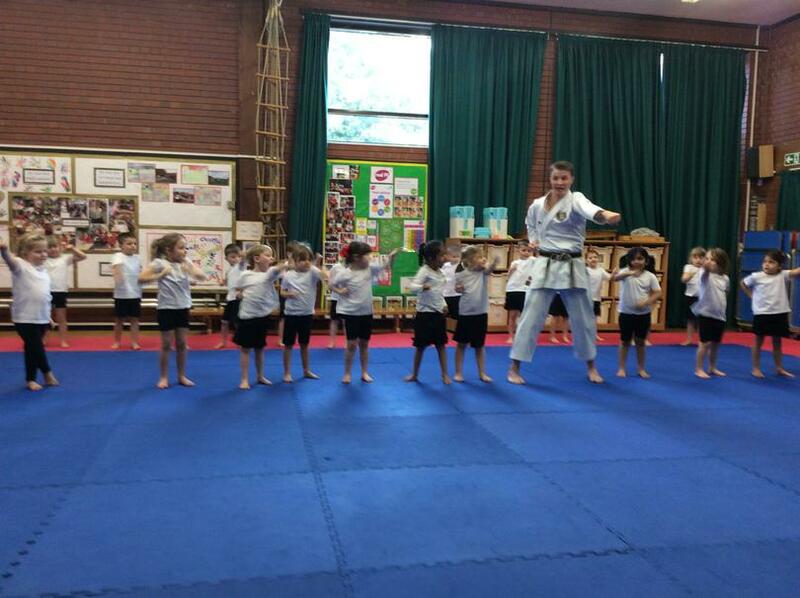 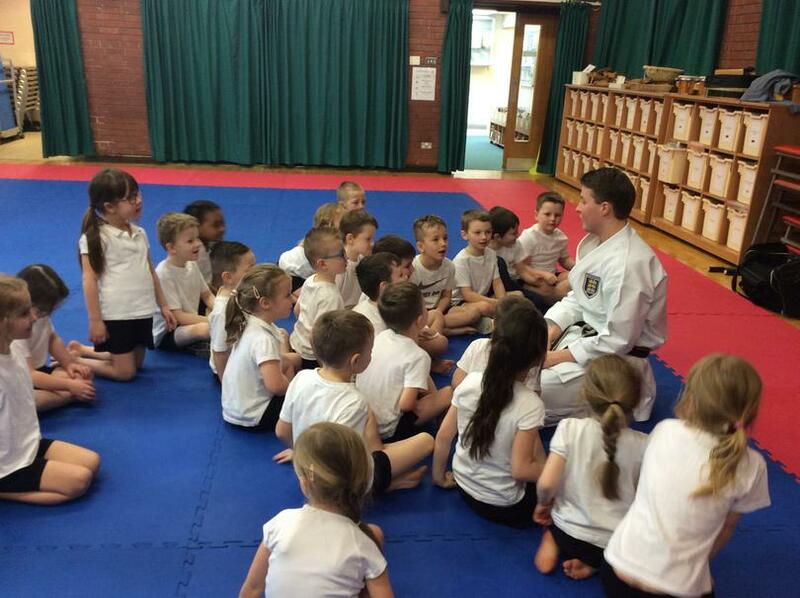 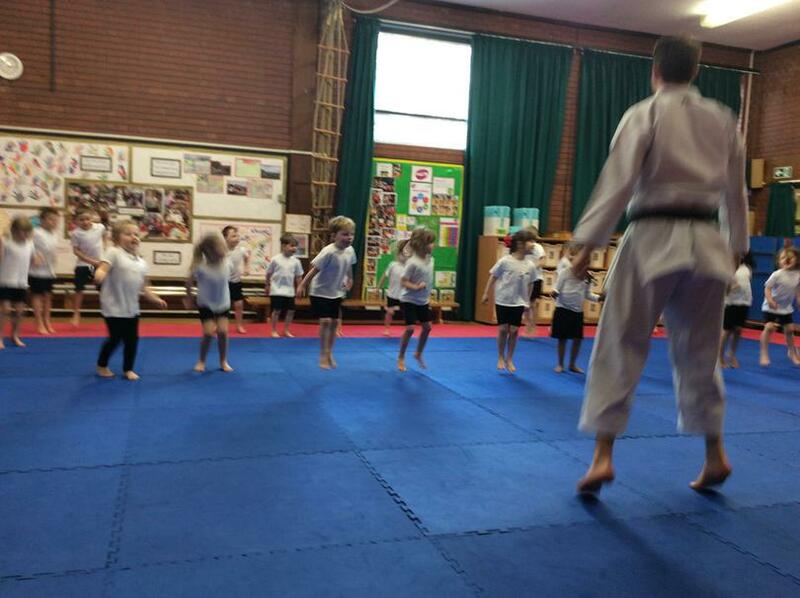 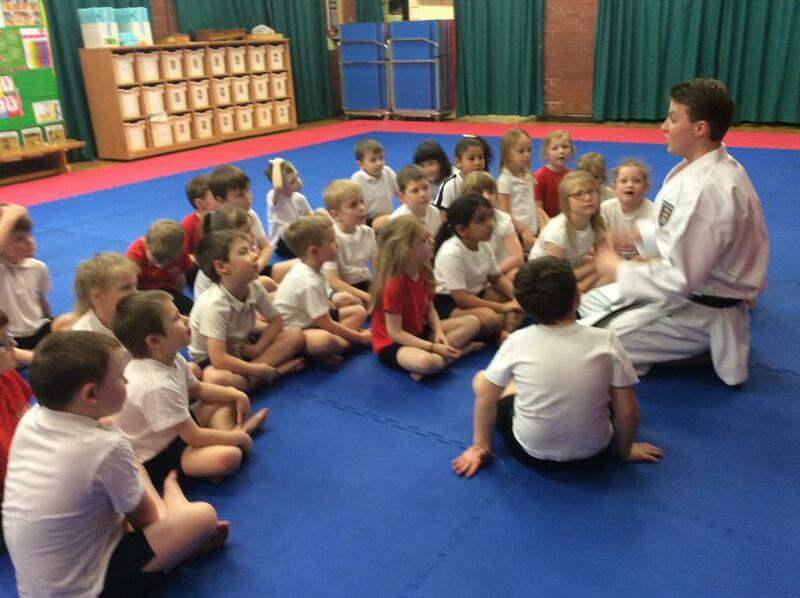 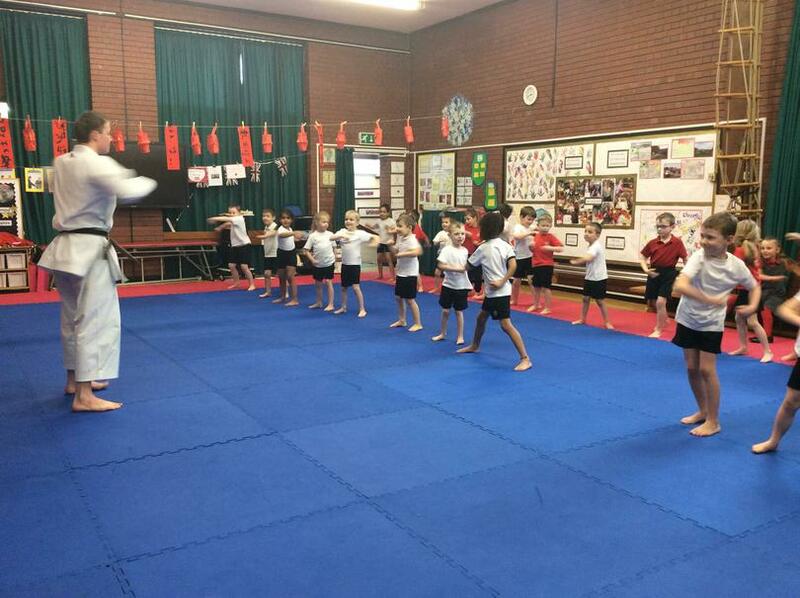 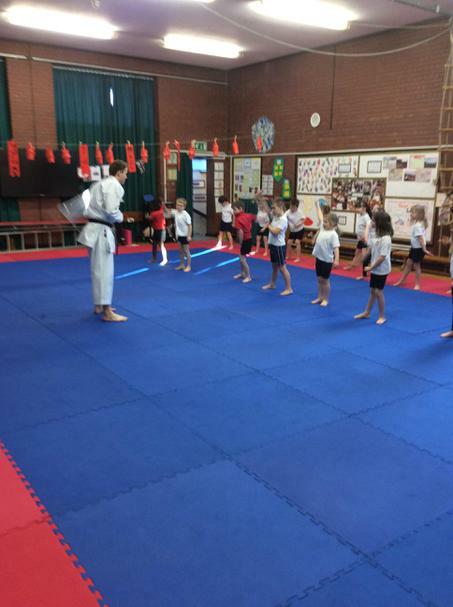 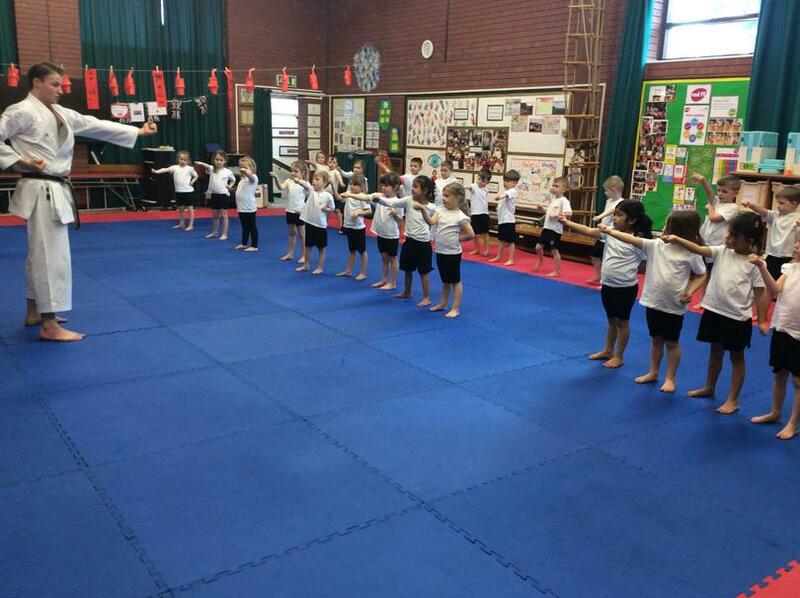 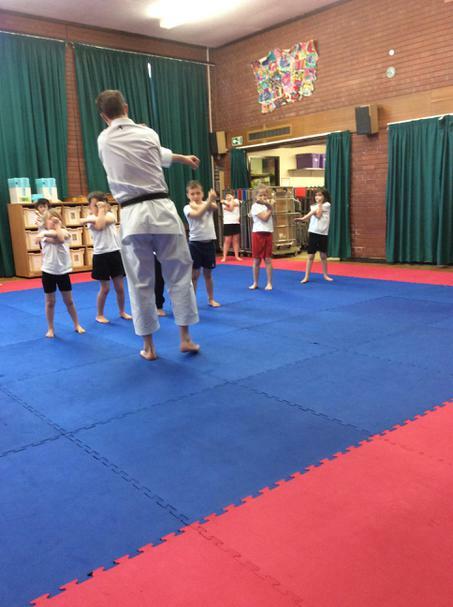 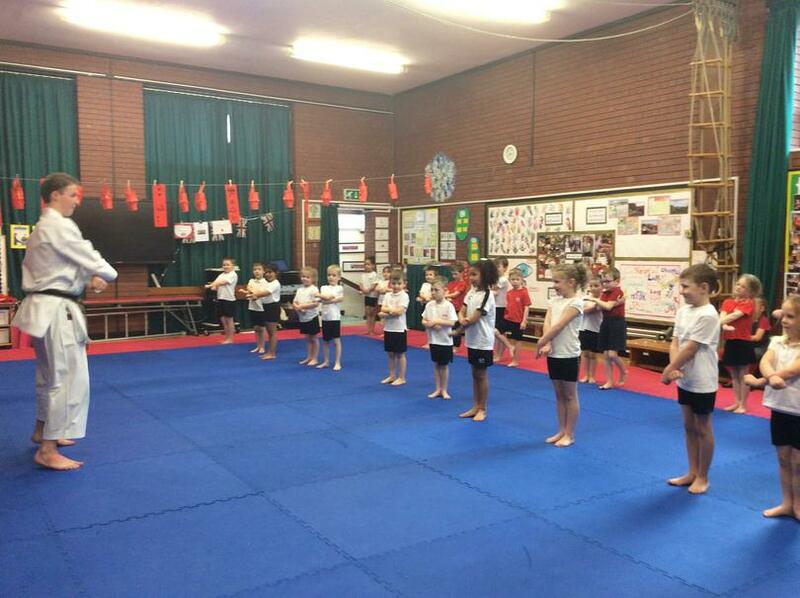 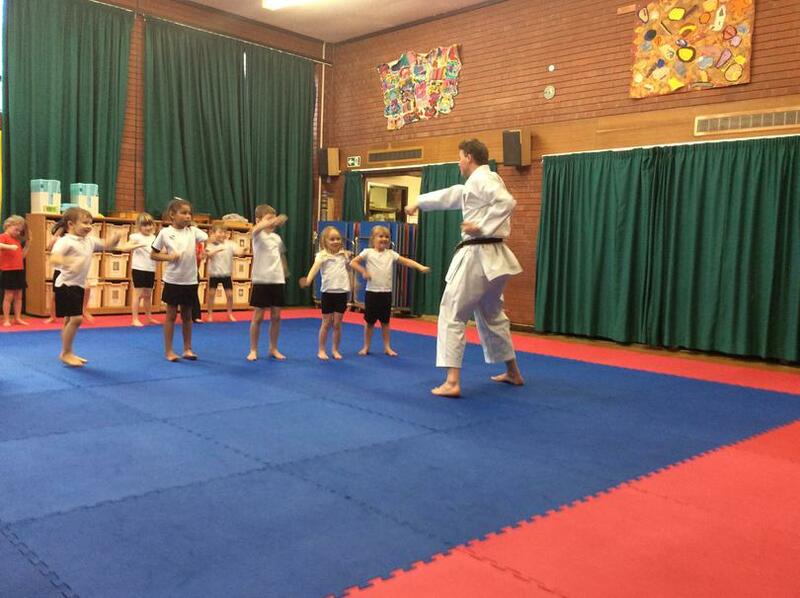 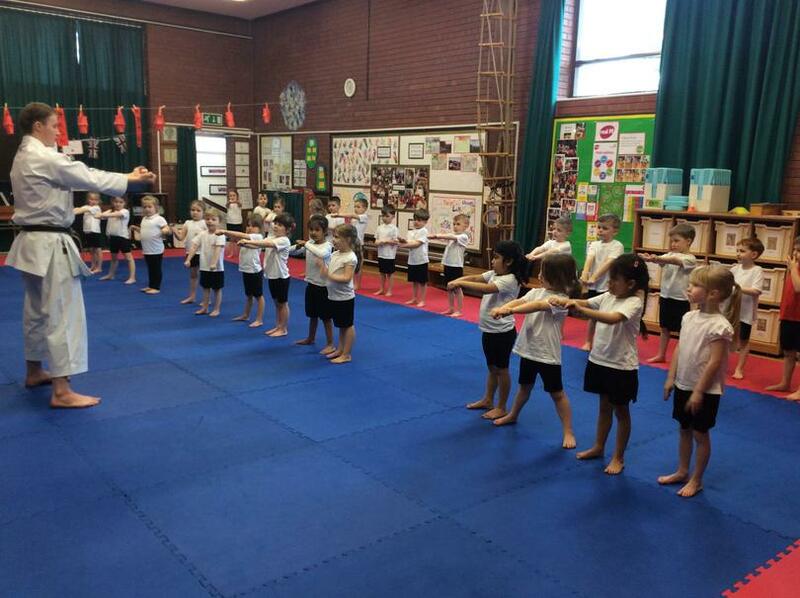 In the Infant school we had a visit from Karate Instructor Sensei James Scanlon who is a former English and British Champion and also the current EKF National Youth Coach. 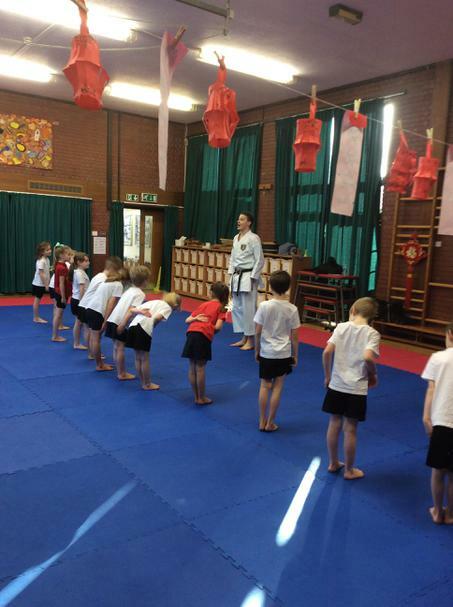 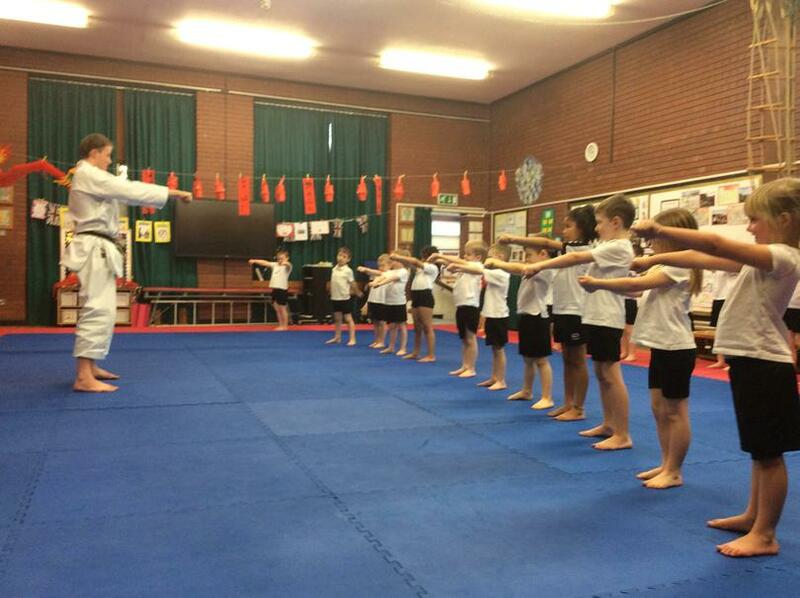 He taught the children several Karate Skills and moves but most importantly to respect the sport by enhancing self-control and self-discipline. 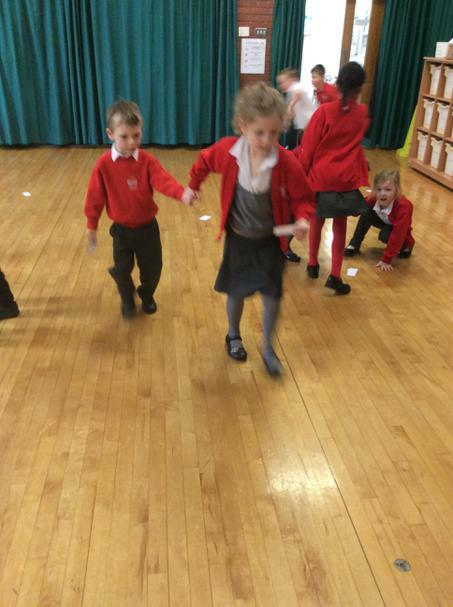 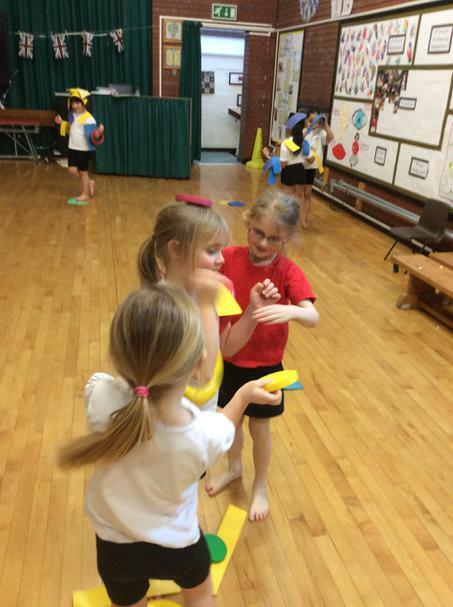 The children had great fun learning new skills as well as helping them to respect each other safely. 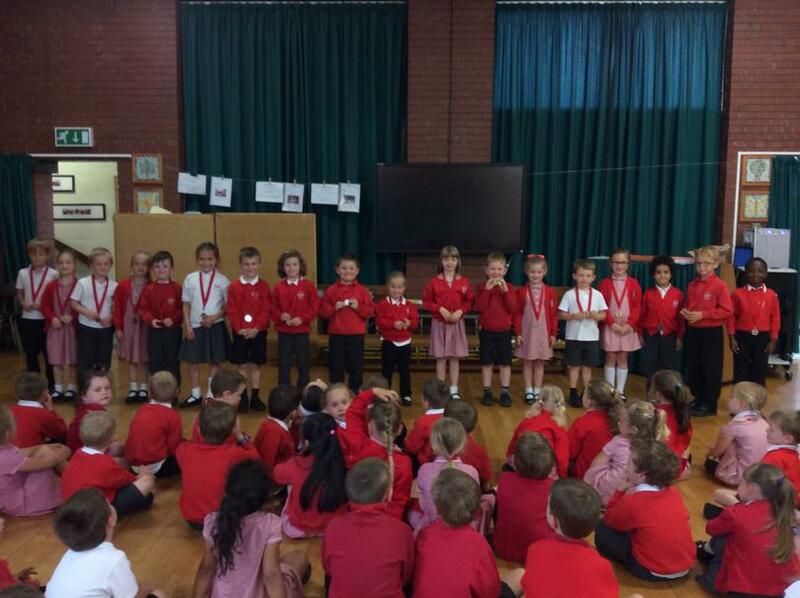 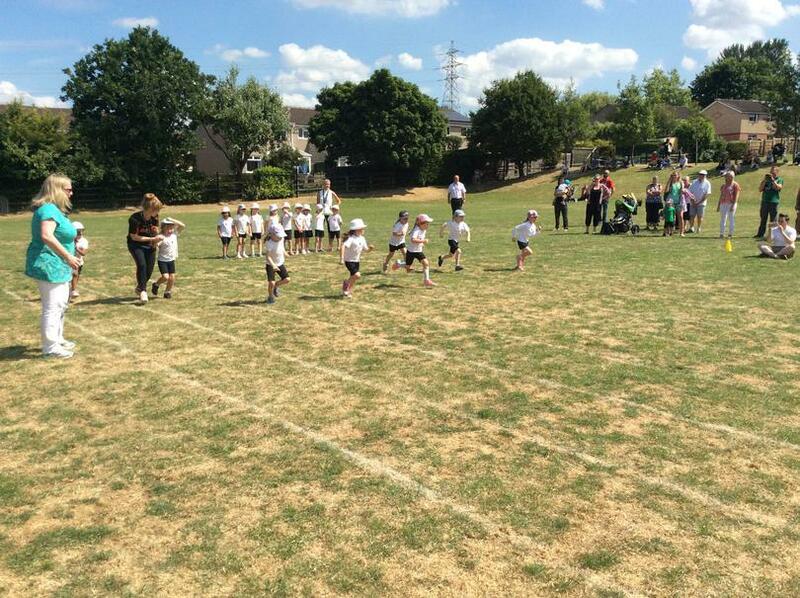 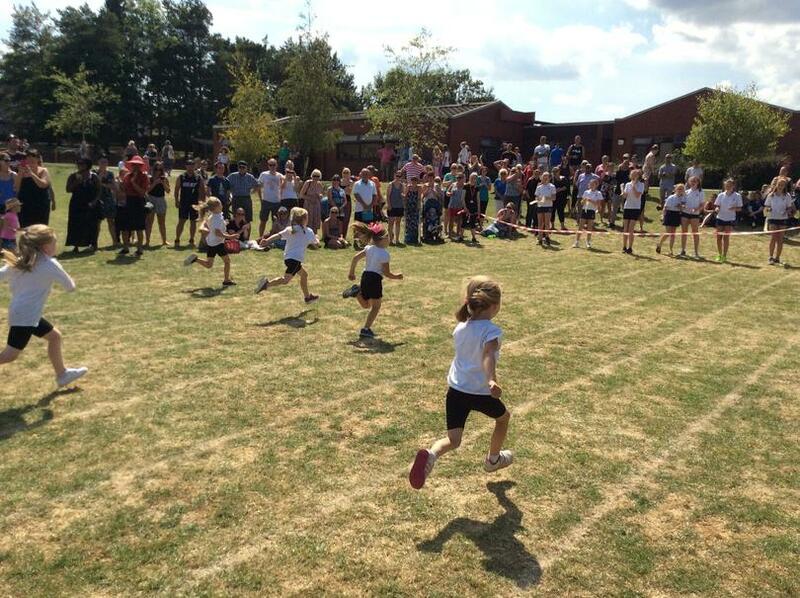 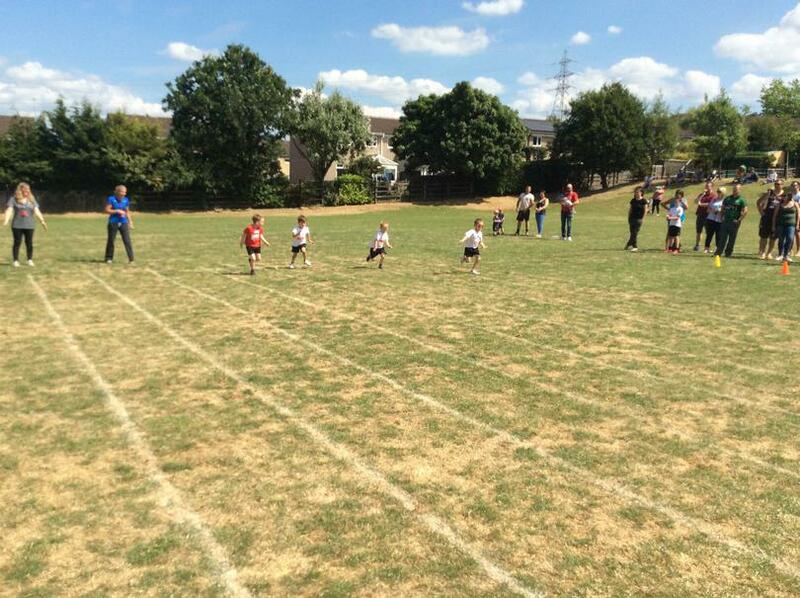 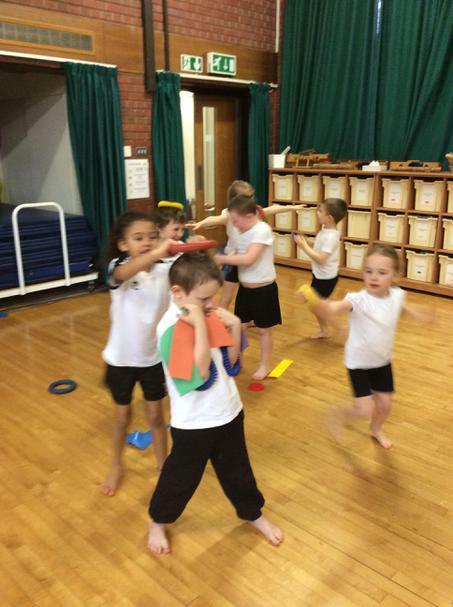 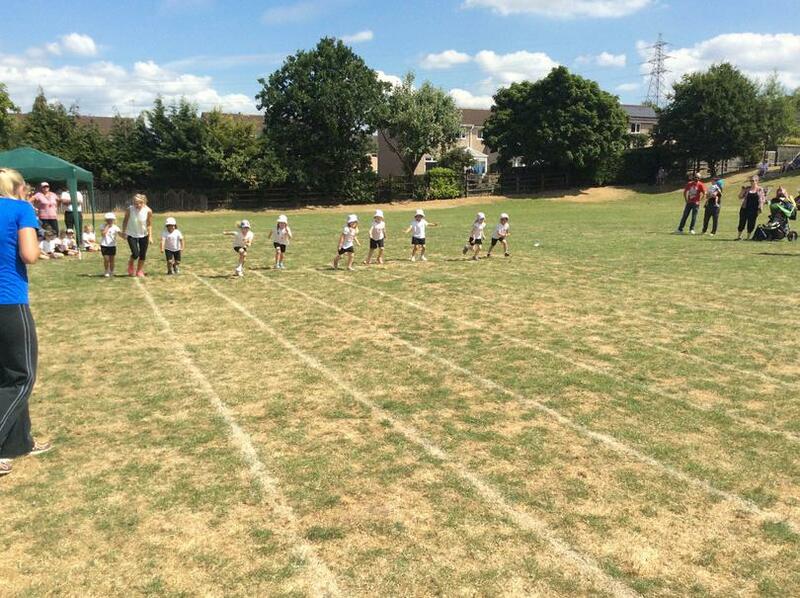 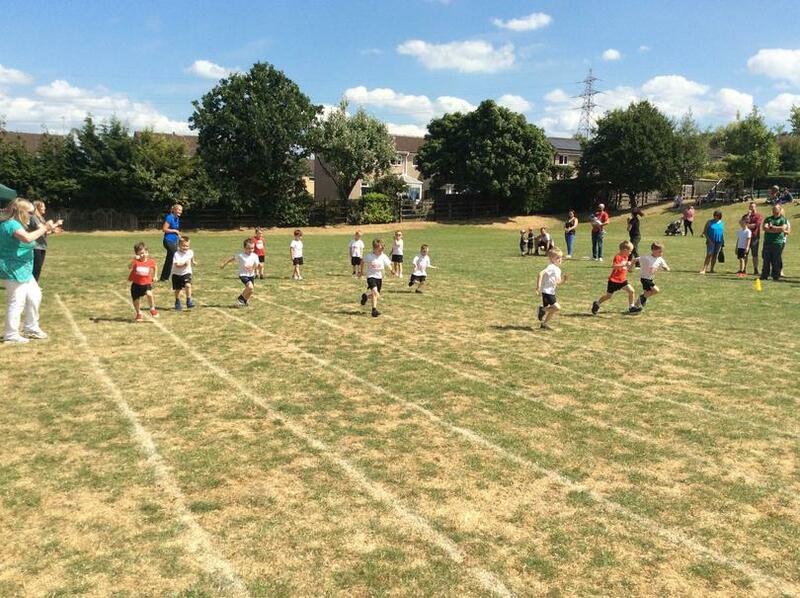 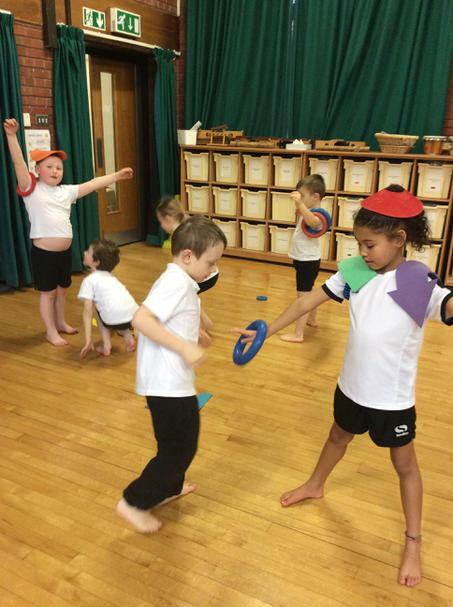 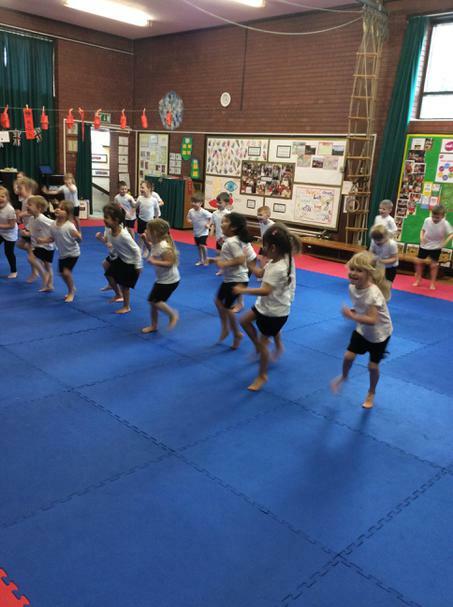 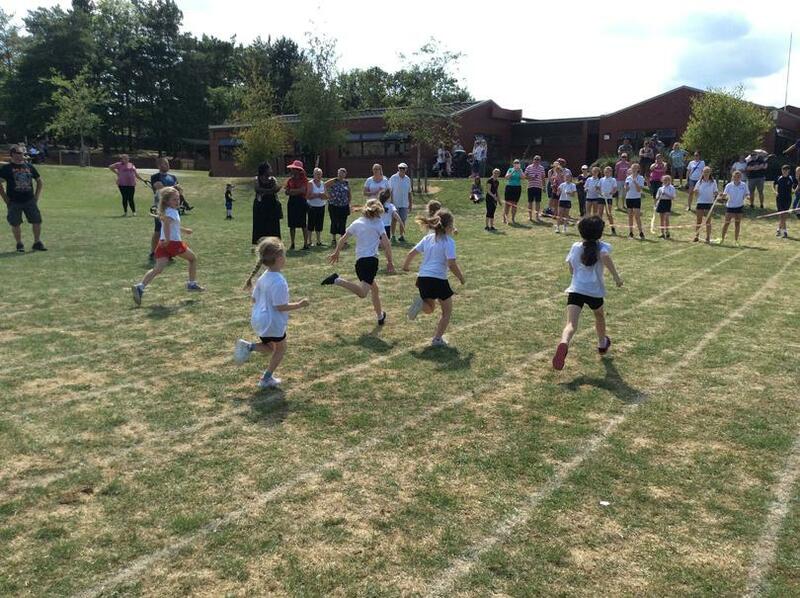 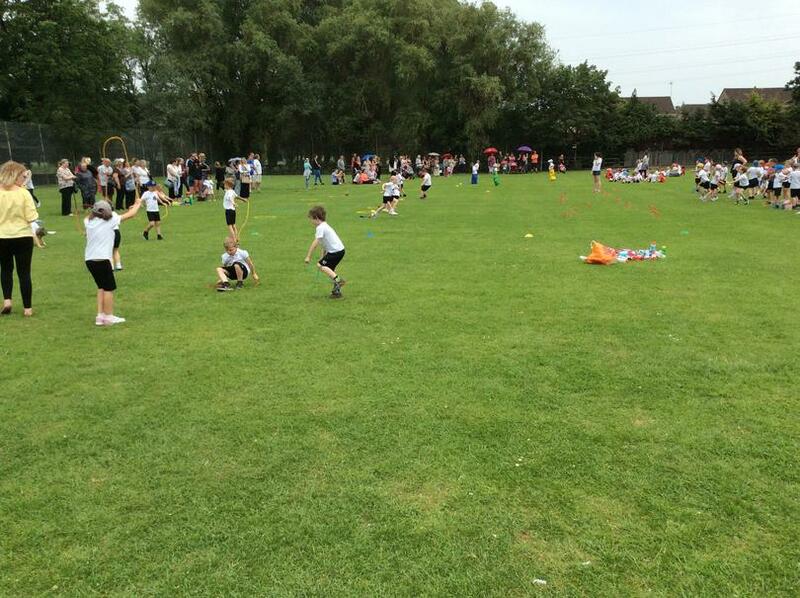 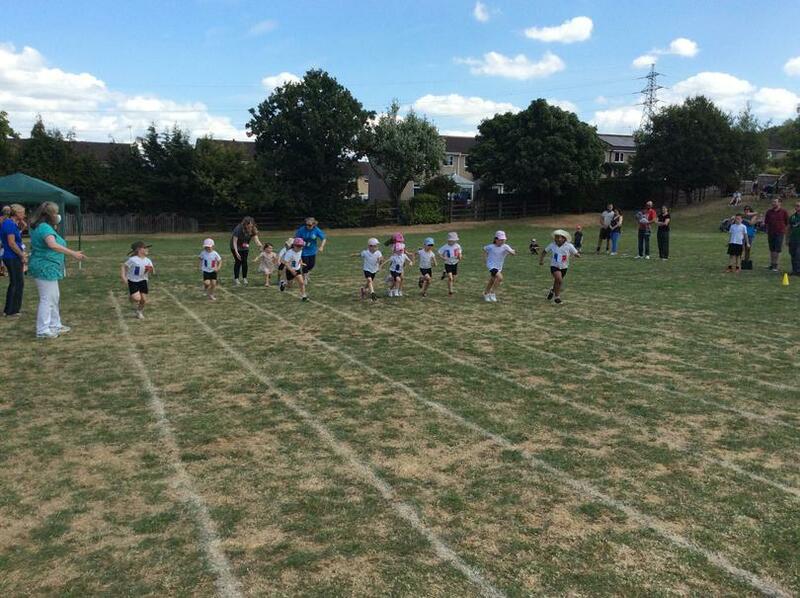 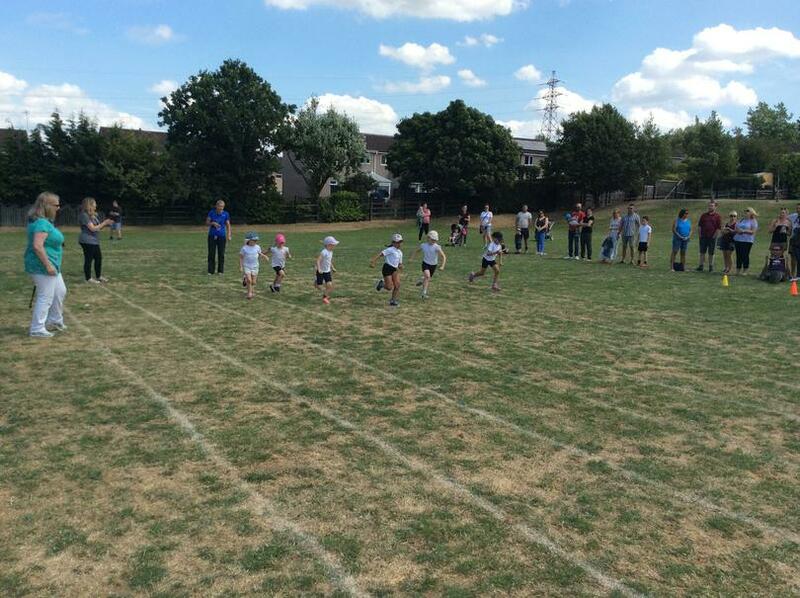 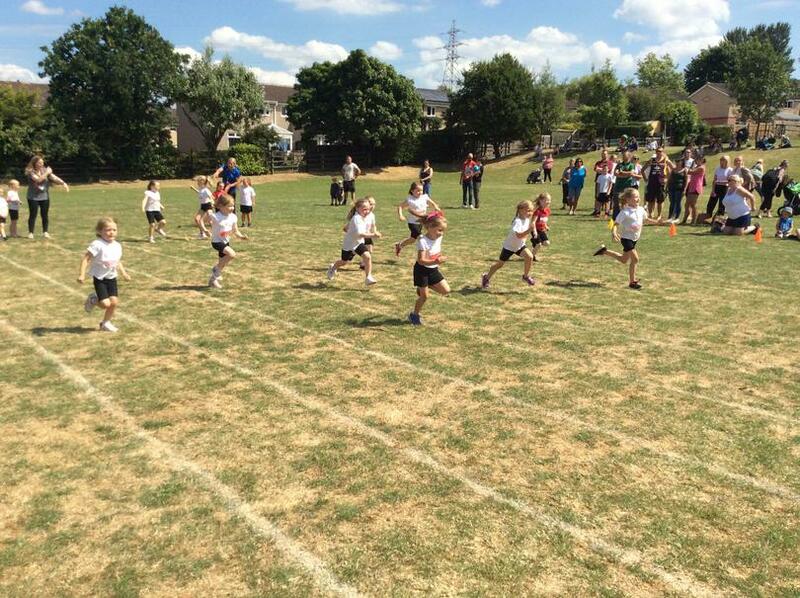 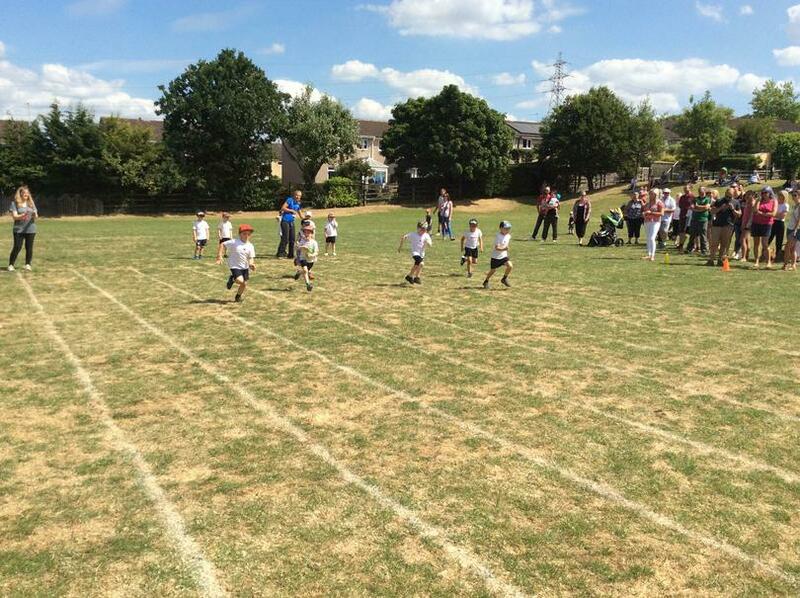 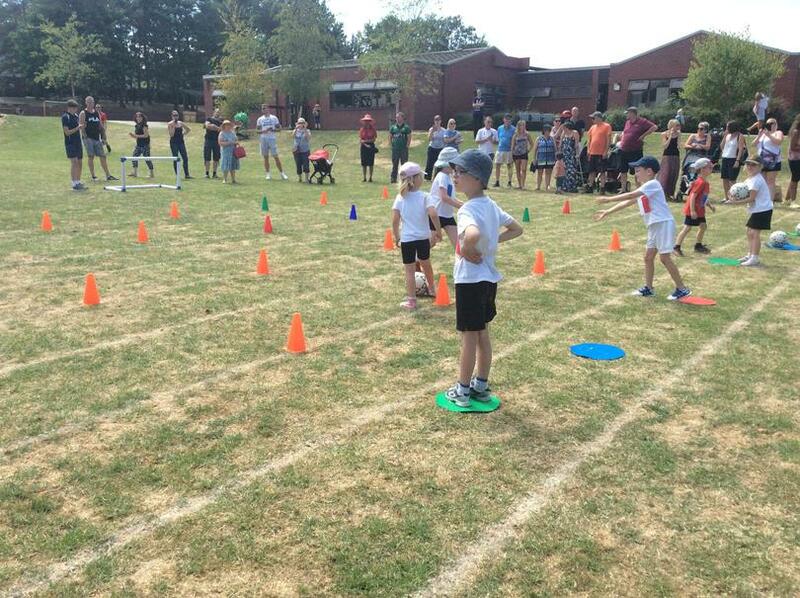 The children in Key Stage One enjoy three sessions a week of P.E. 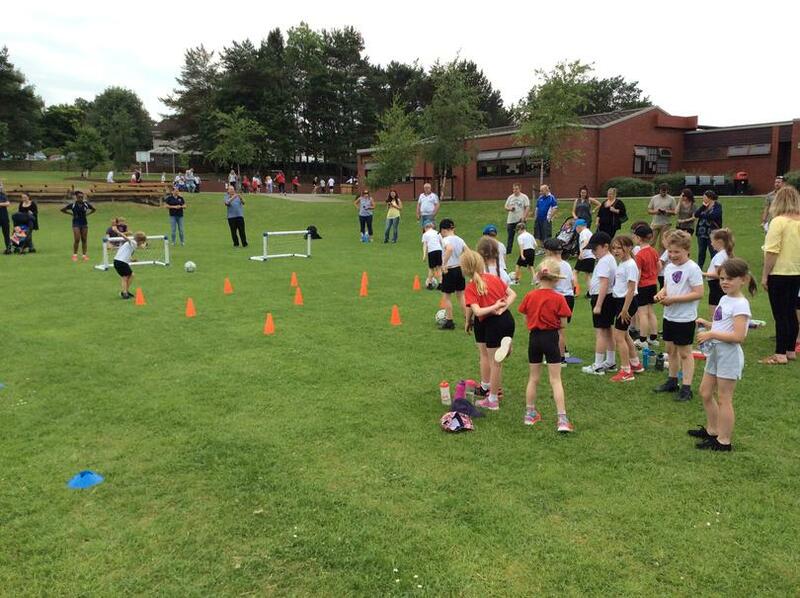 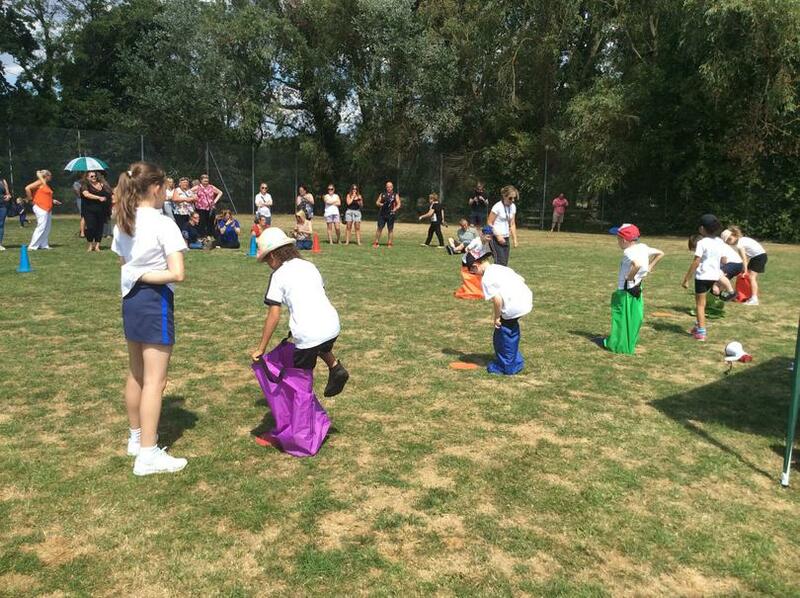 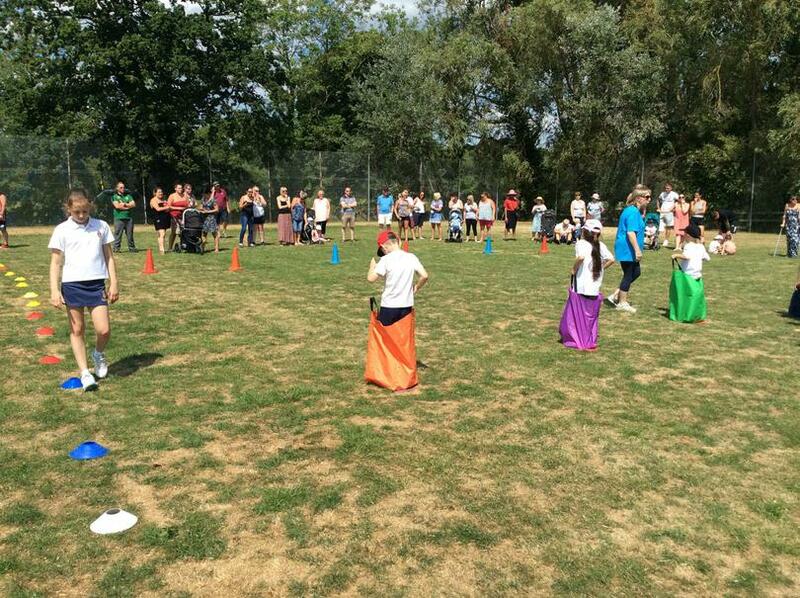 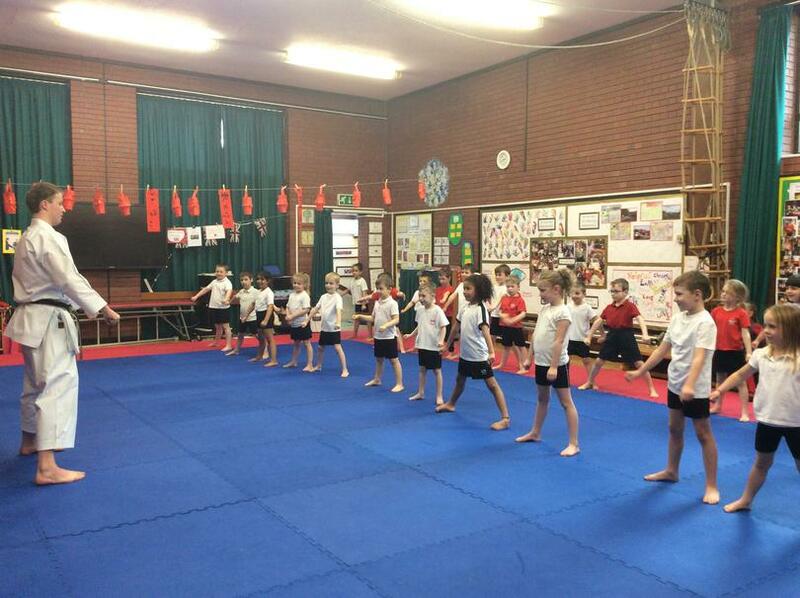 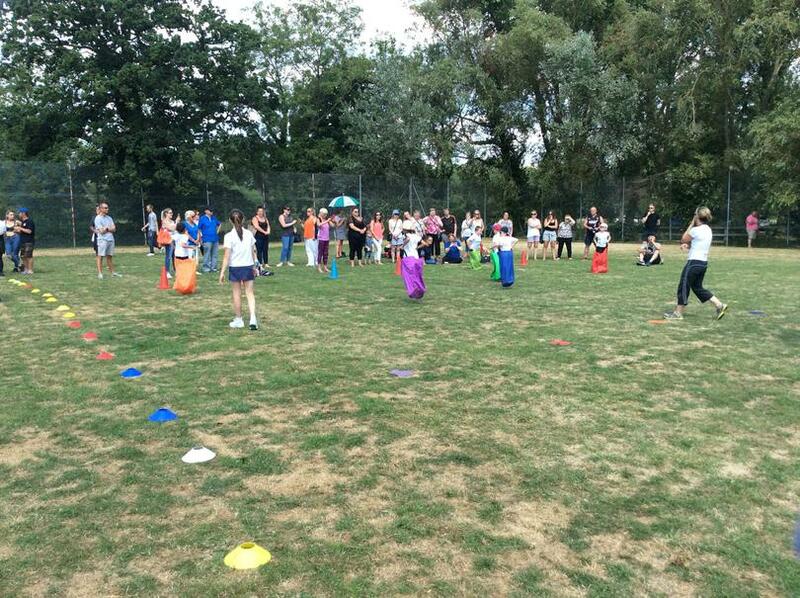 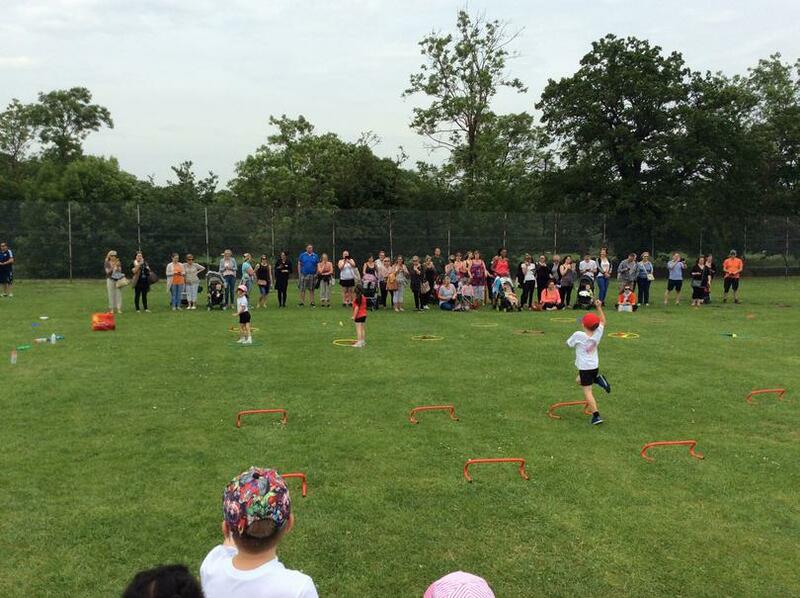 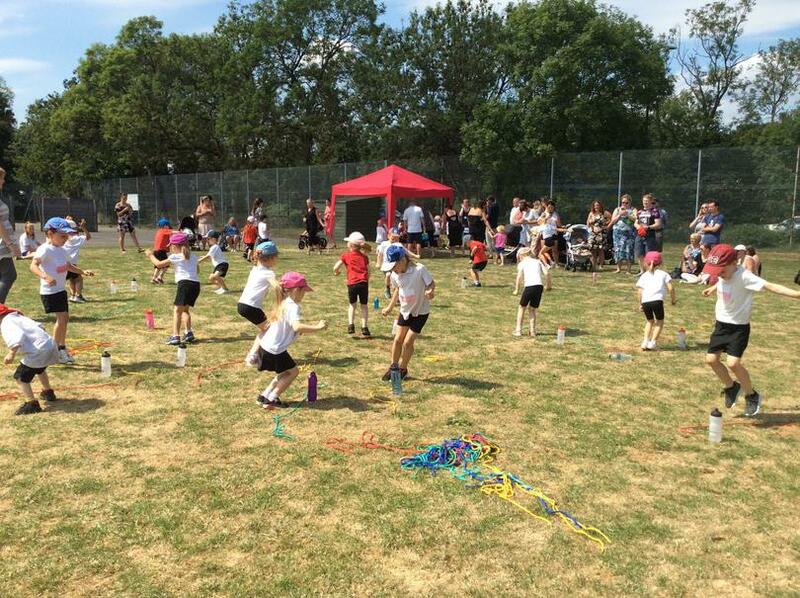 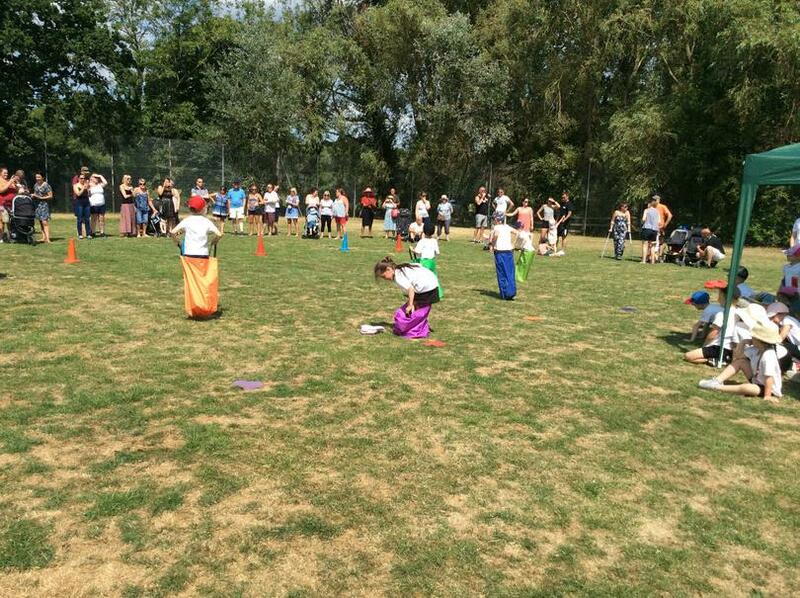 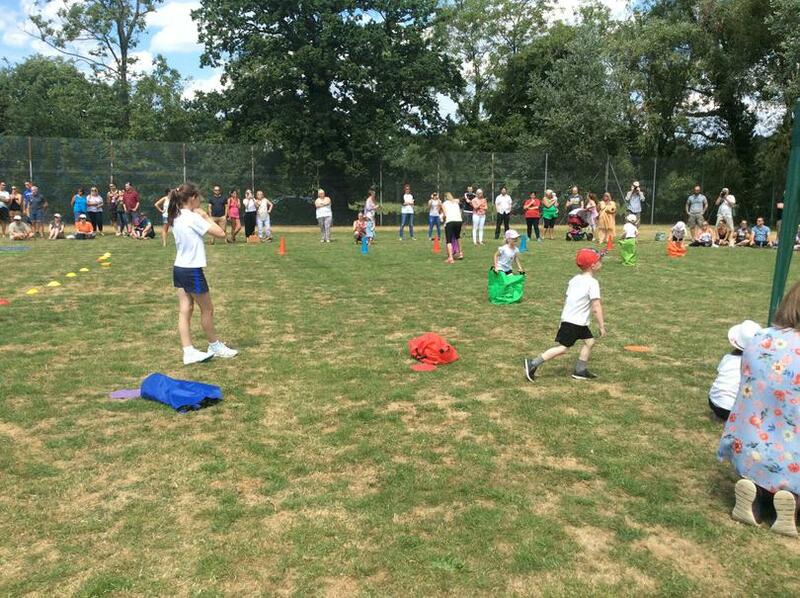 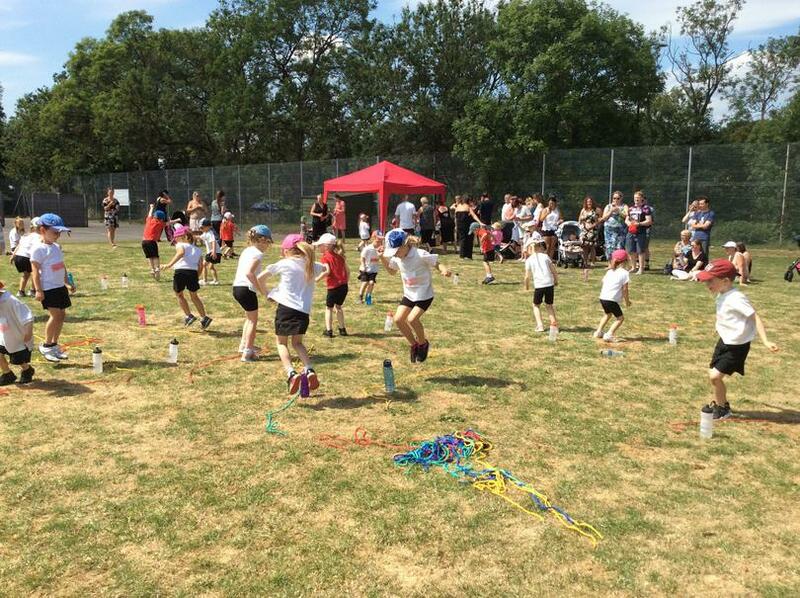 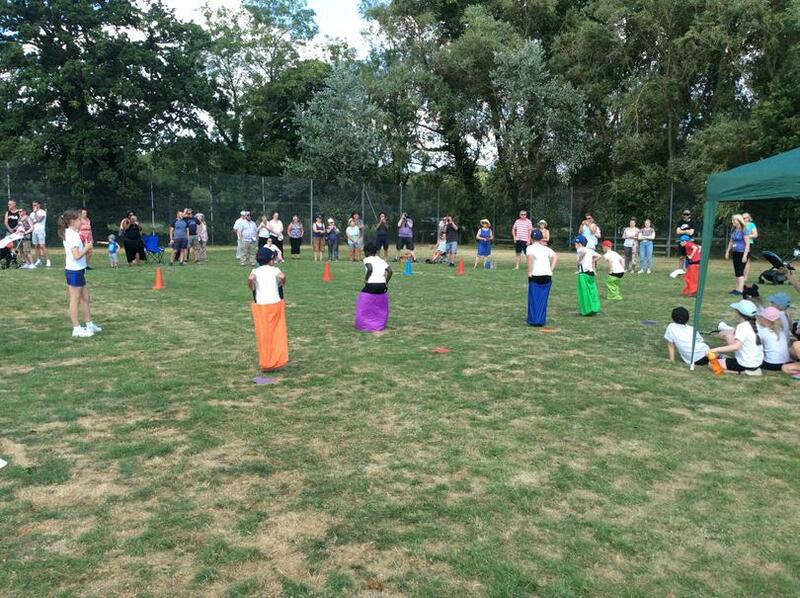 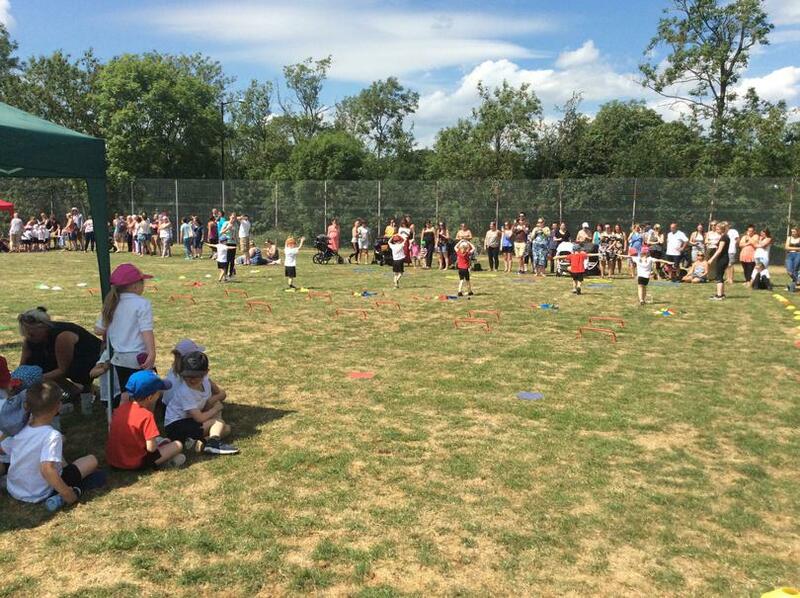 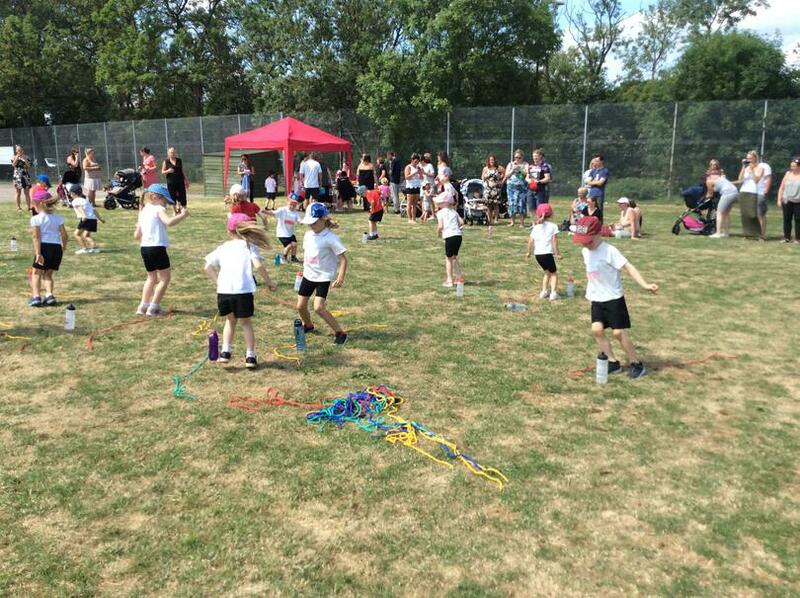 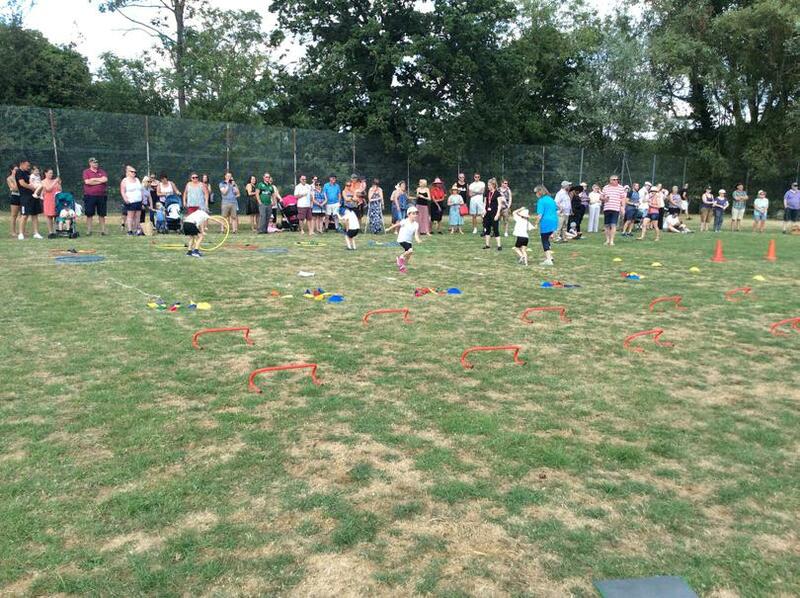 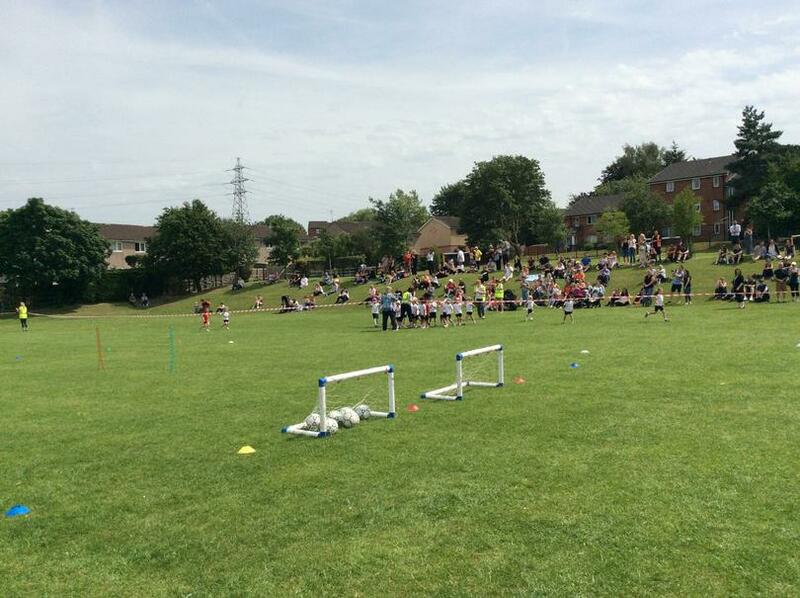 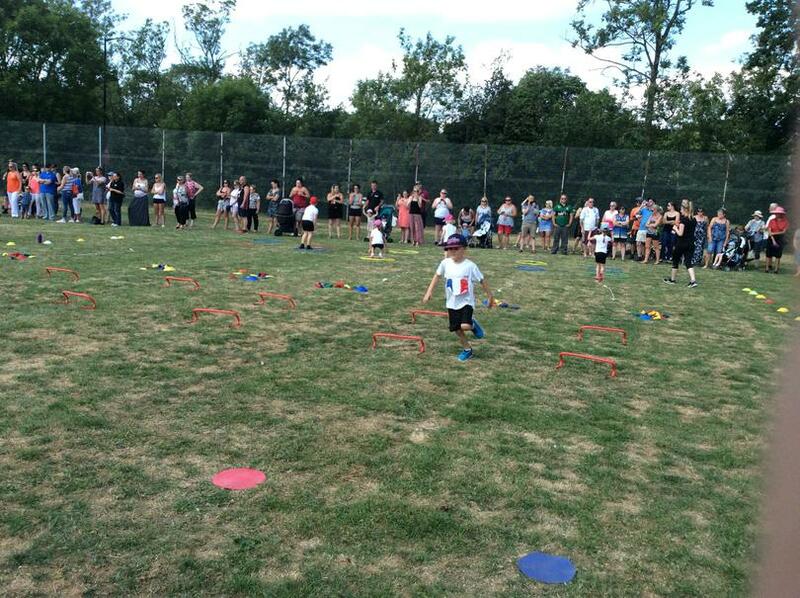 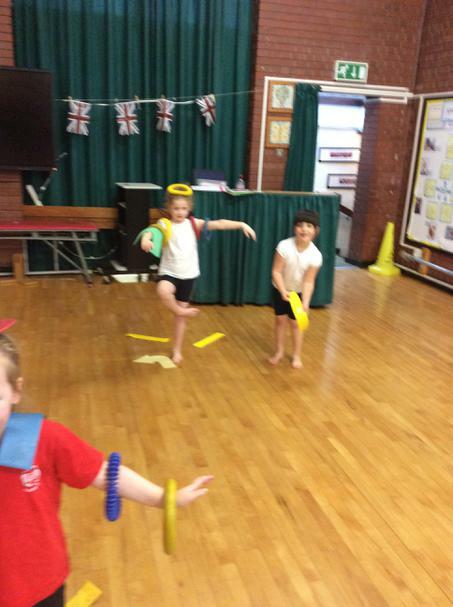 which covers gymnastics, dance and games including an outdoor session. 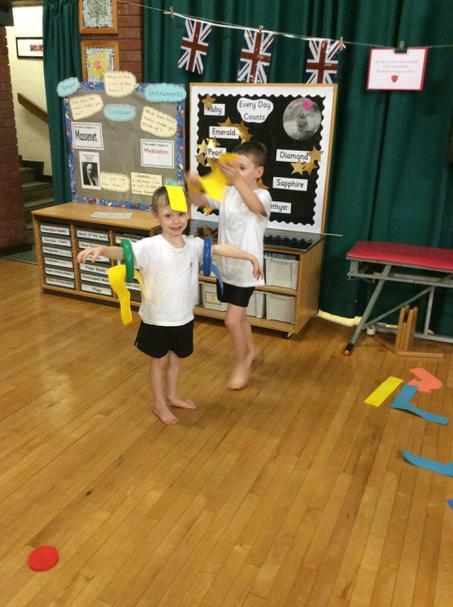 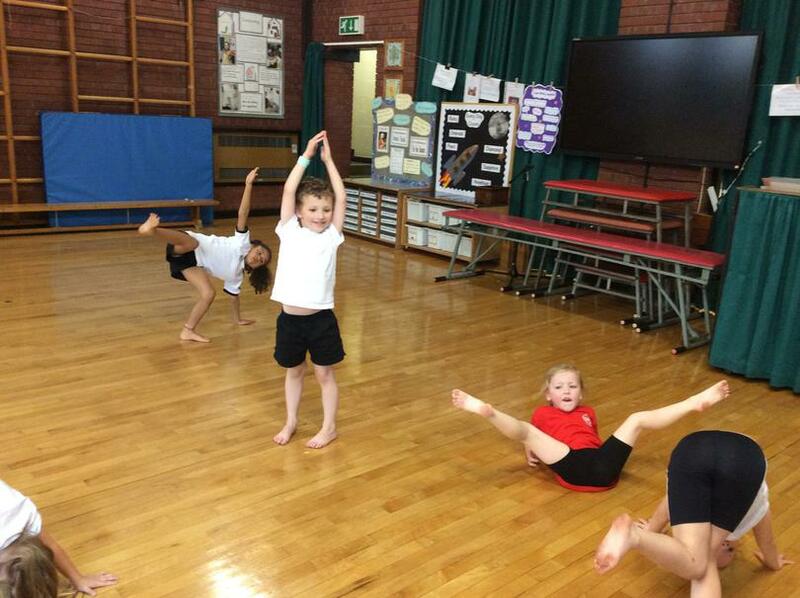 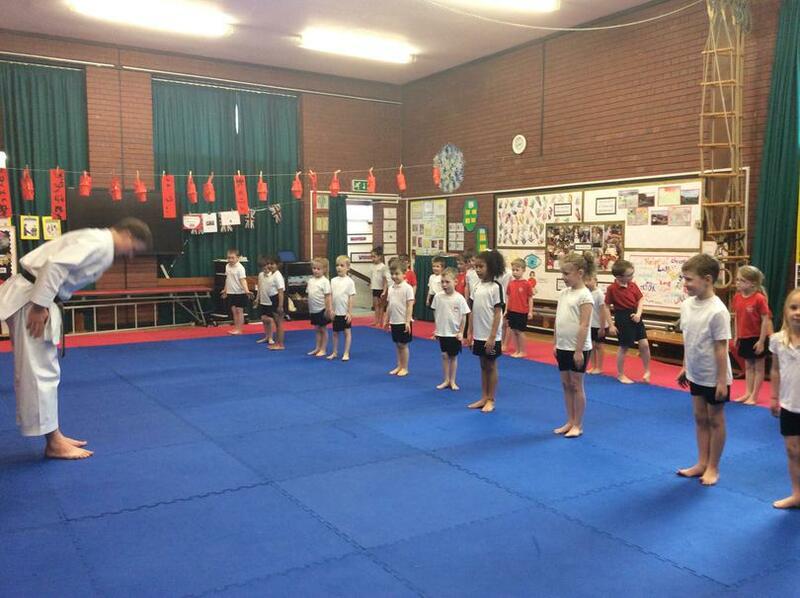 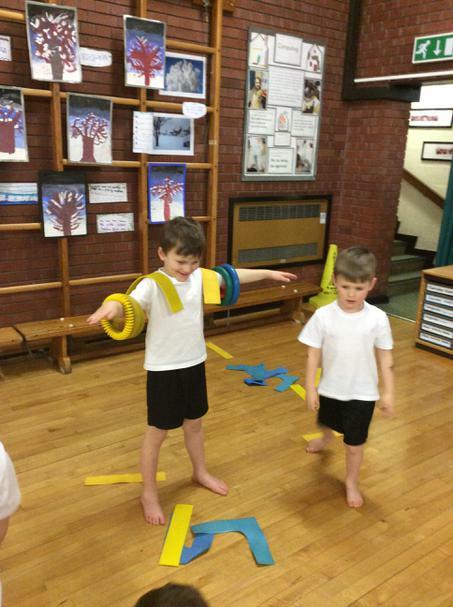 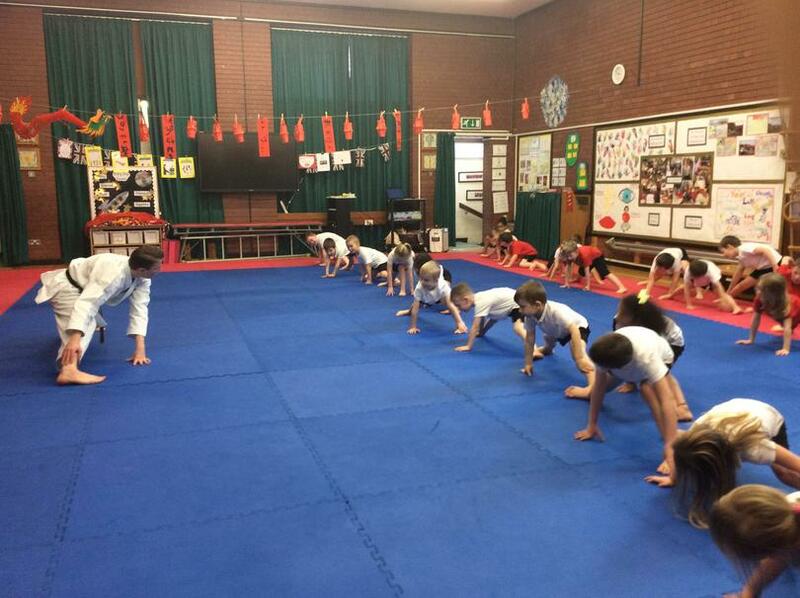 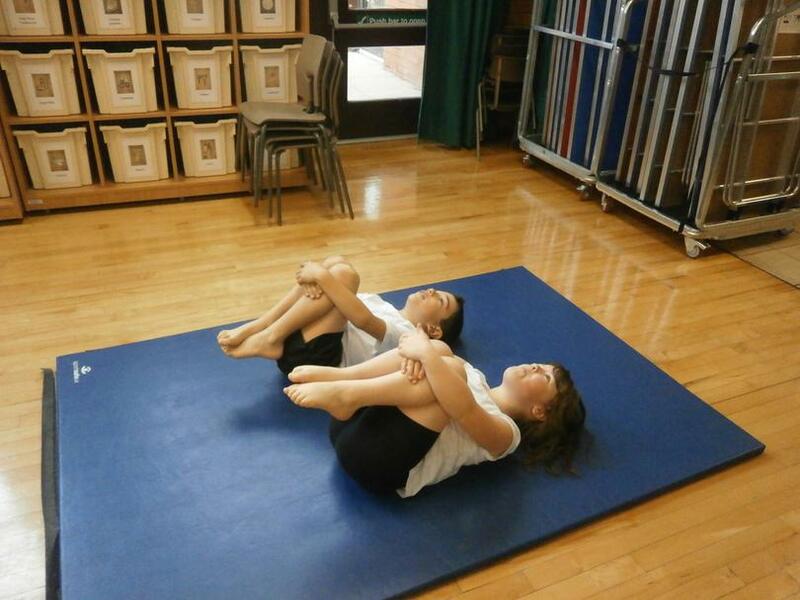 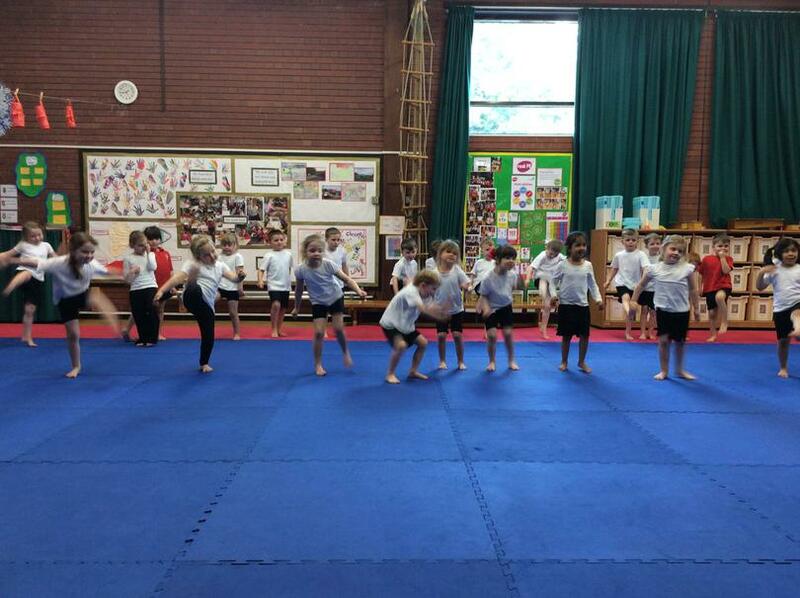 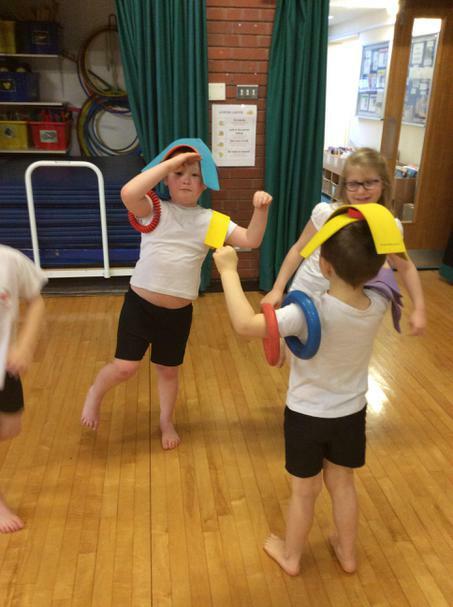 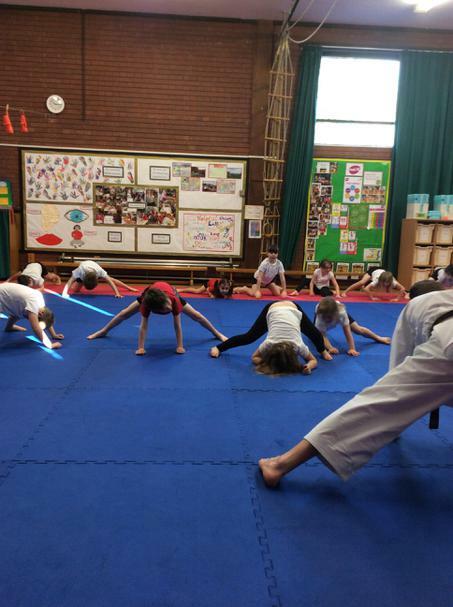 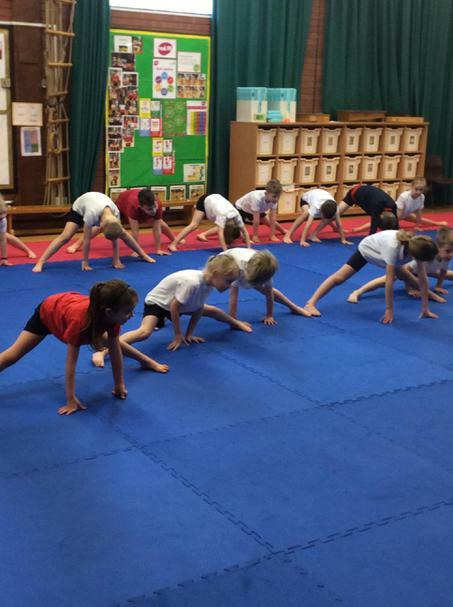 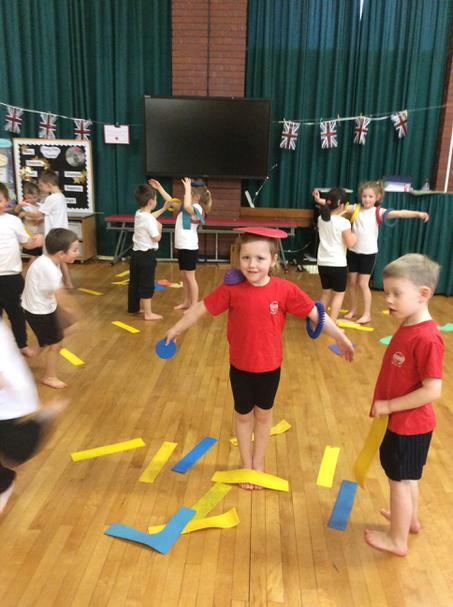 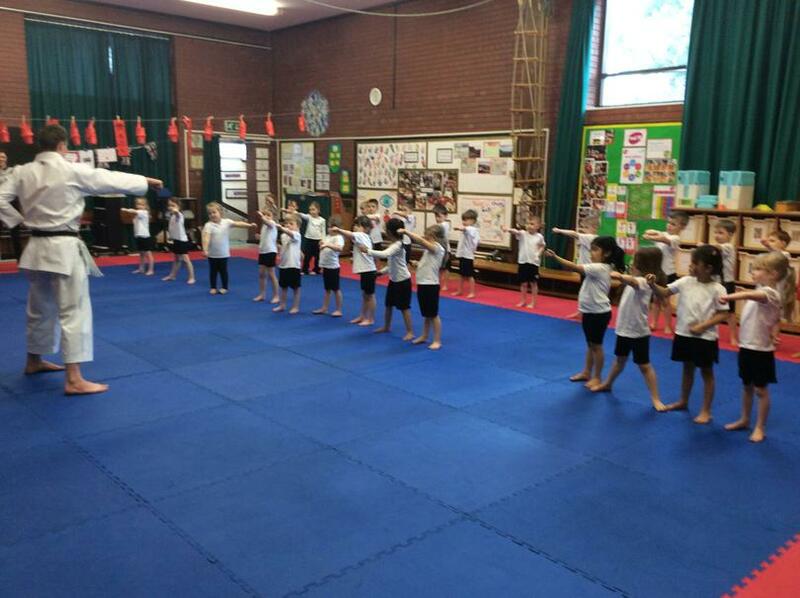 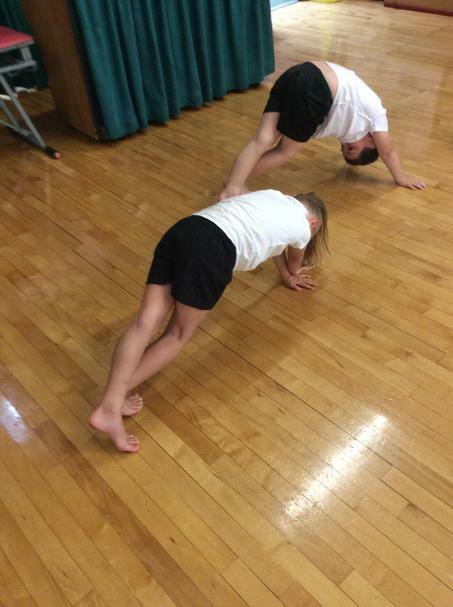 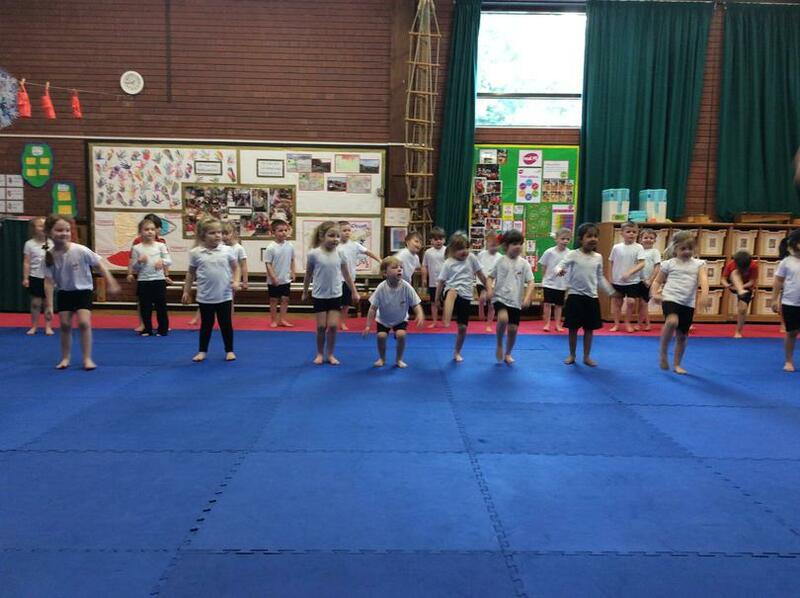 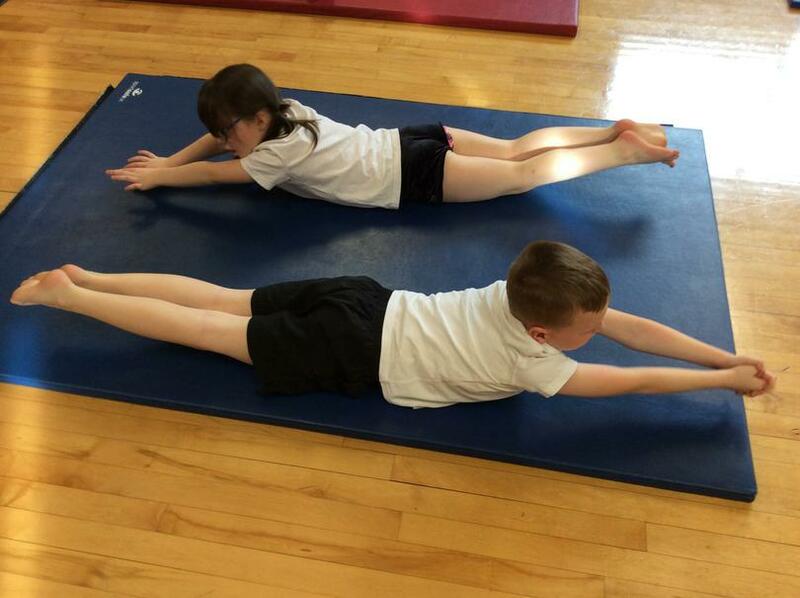 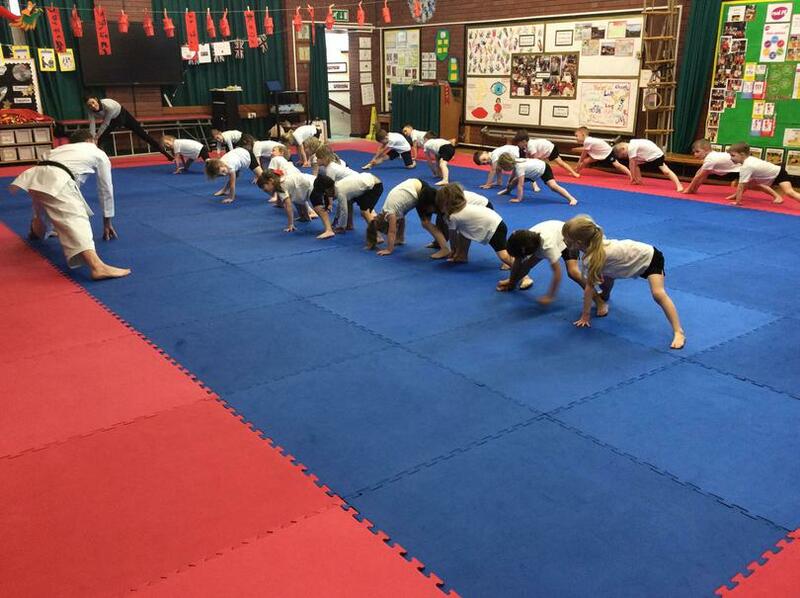 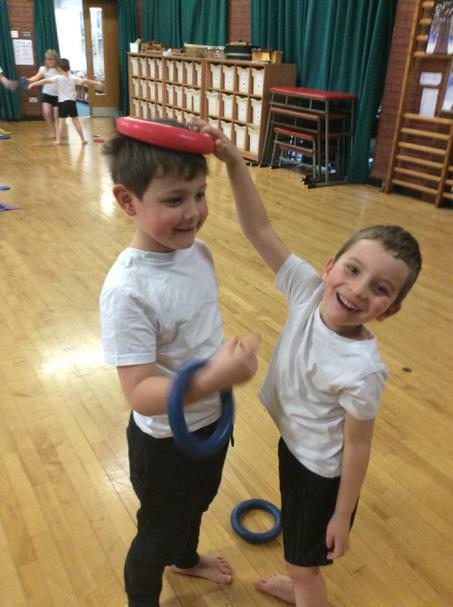 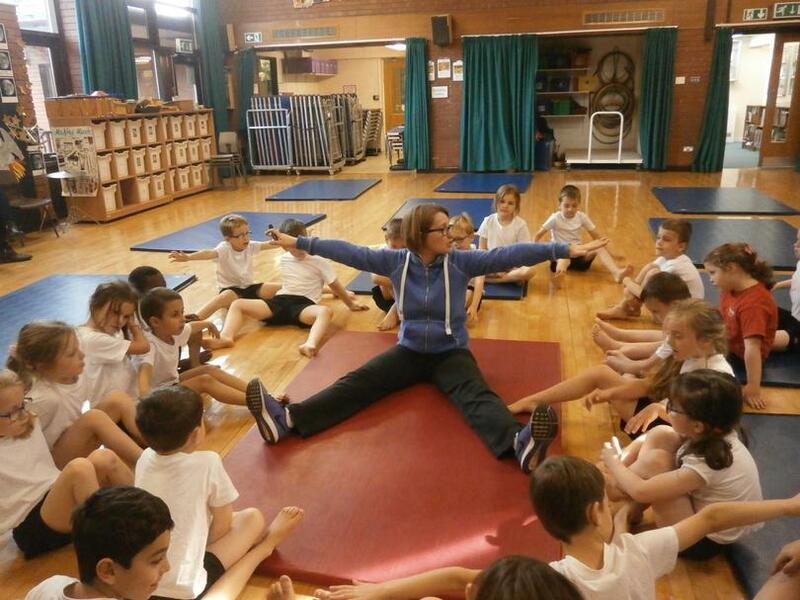 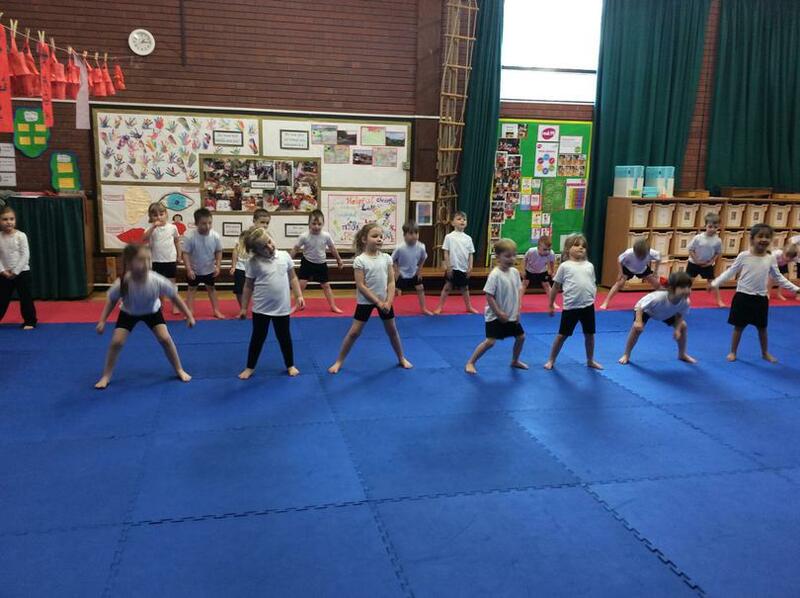 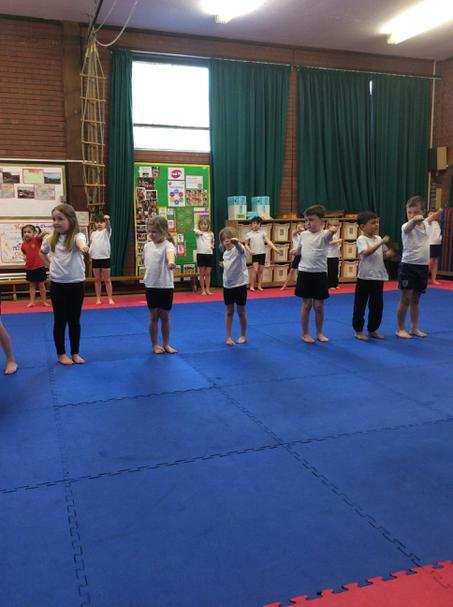 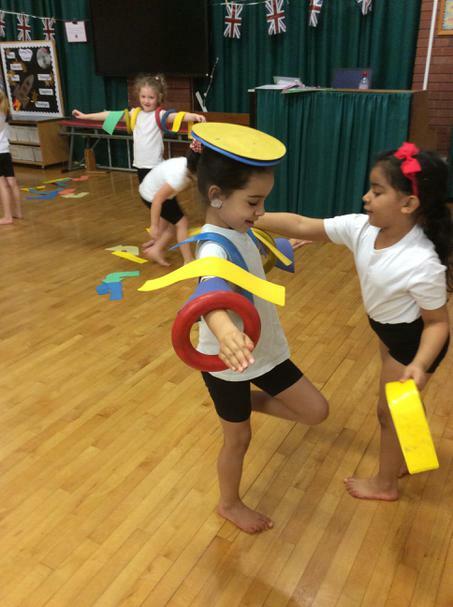 Take a look at some of our gymnastics pictures showing the children working on improving core stability for balance work. 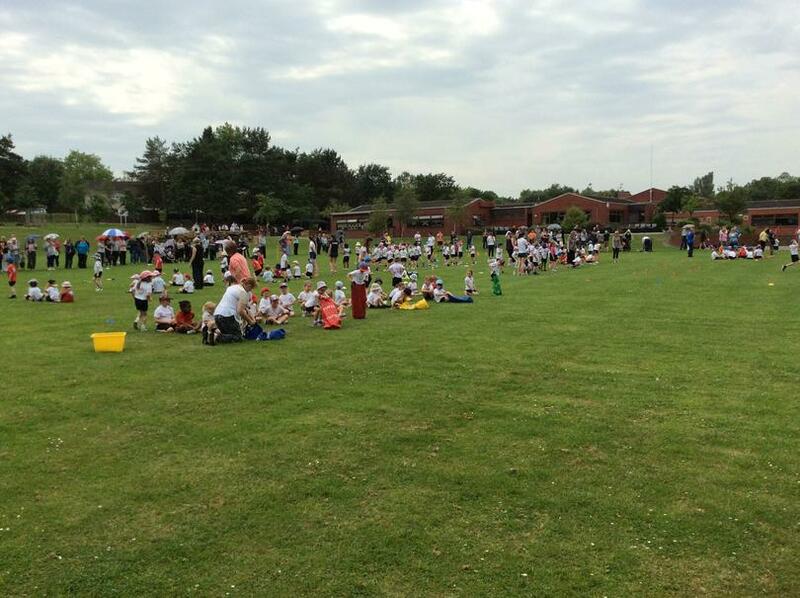 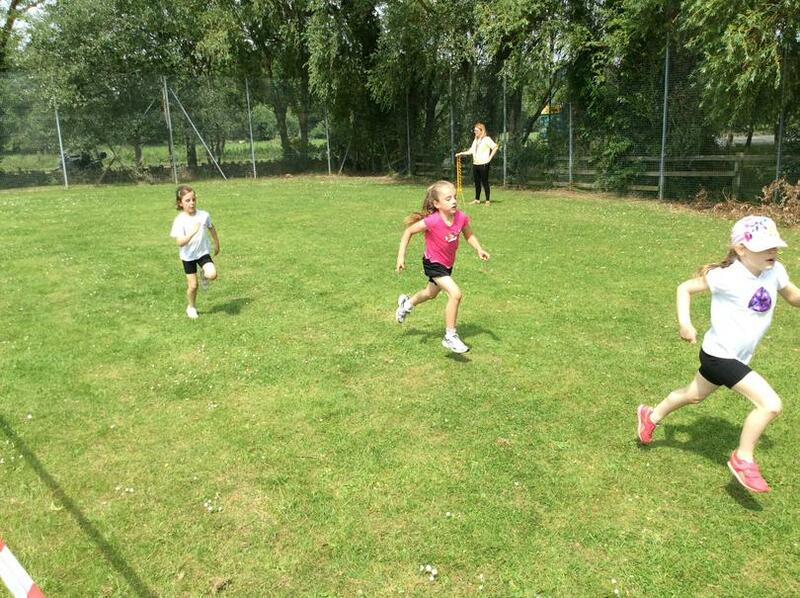 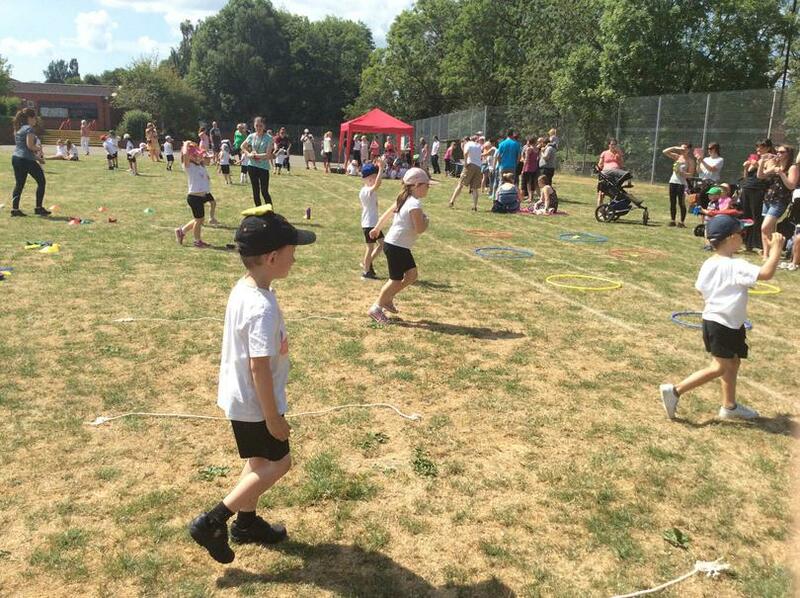 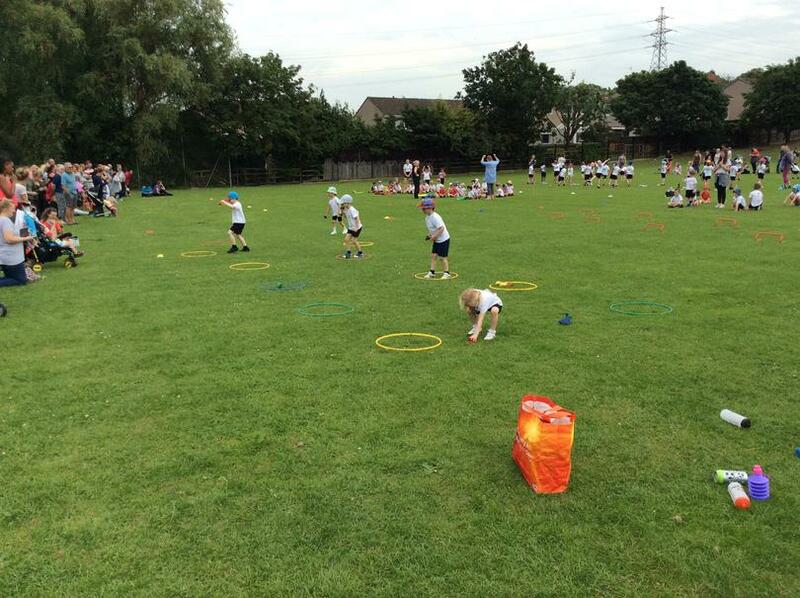 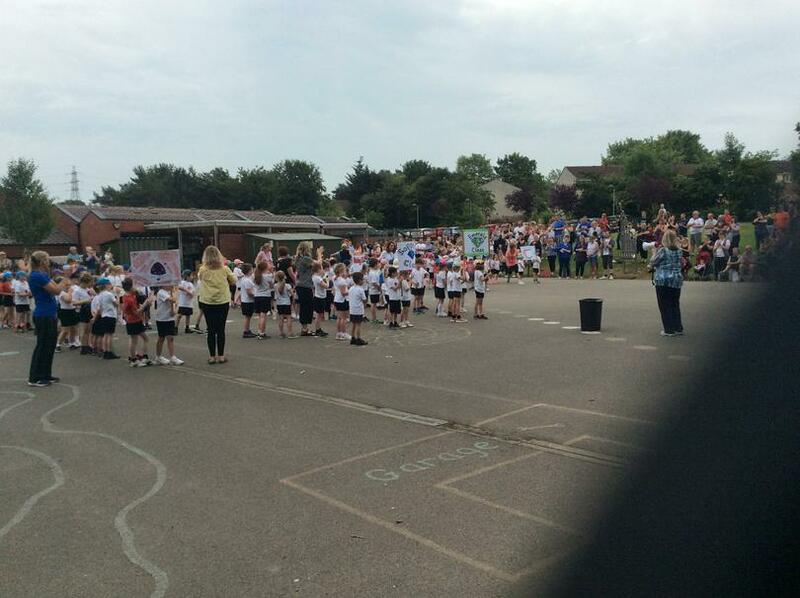 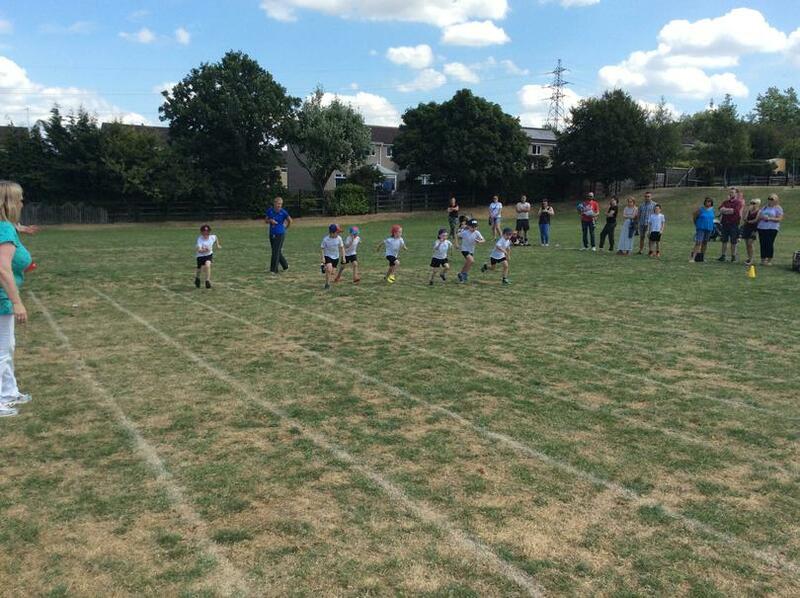 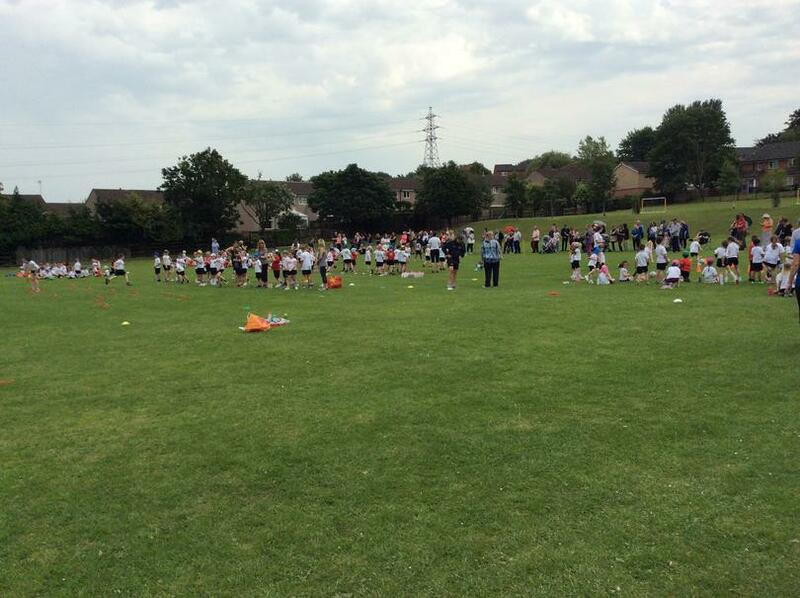 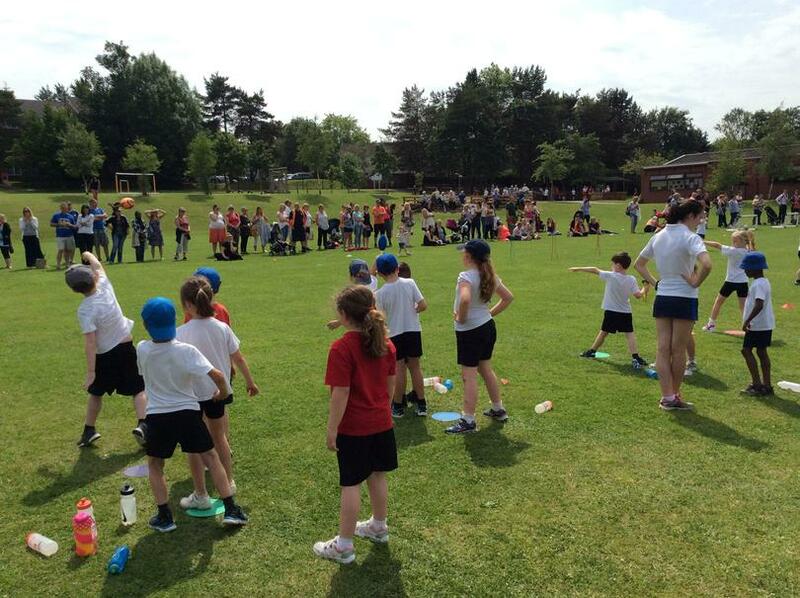 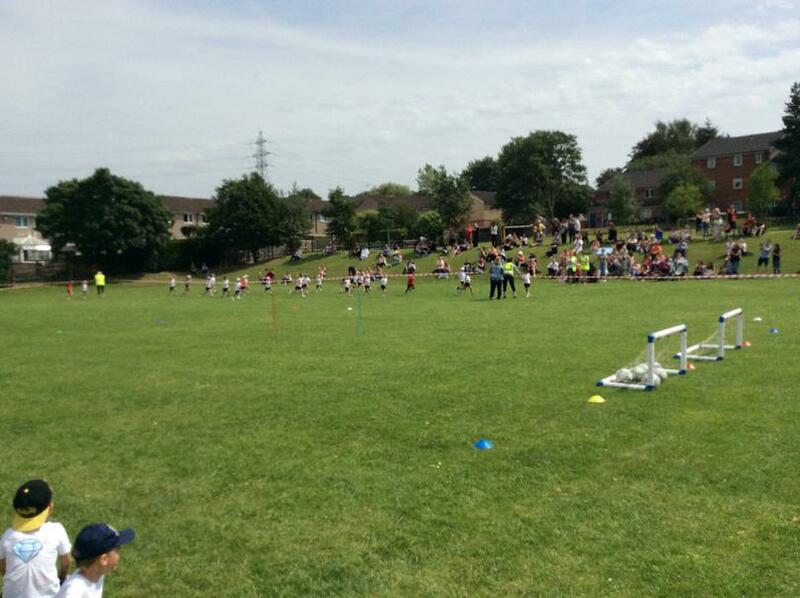 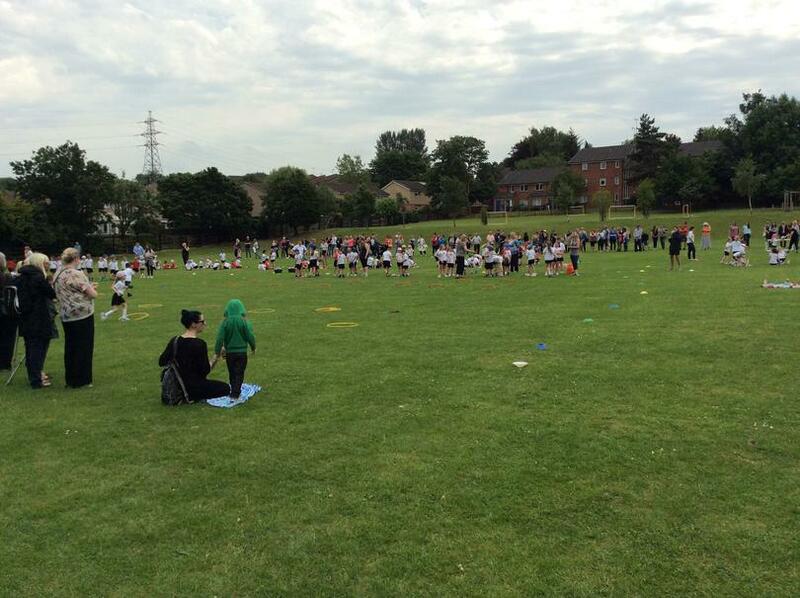 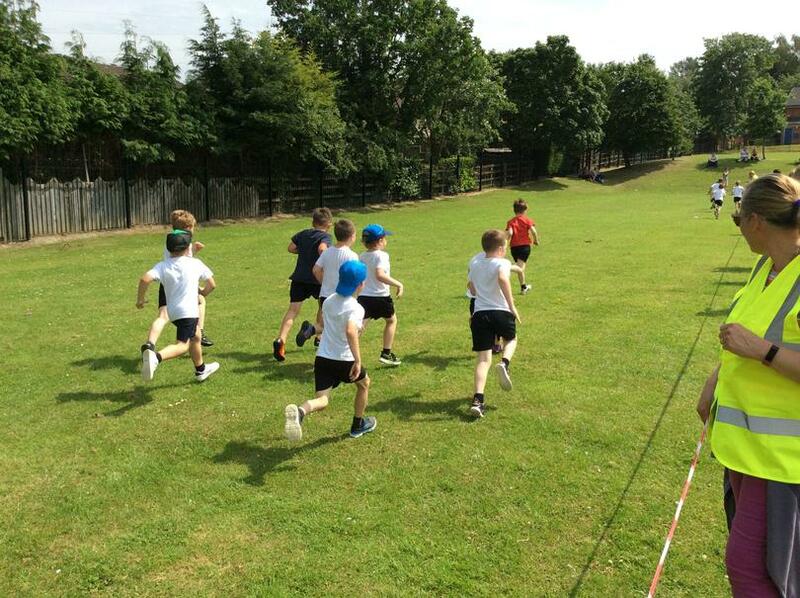 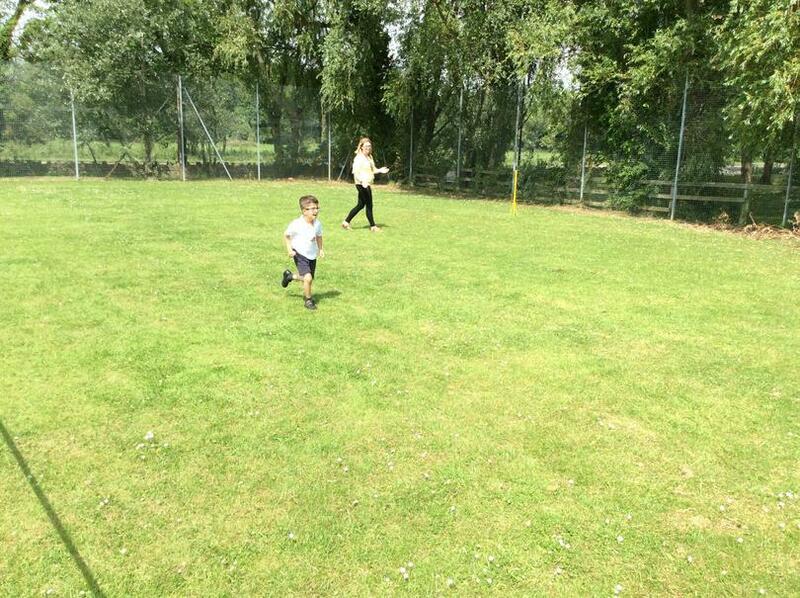 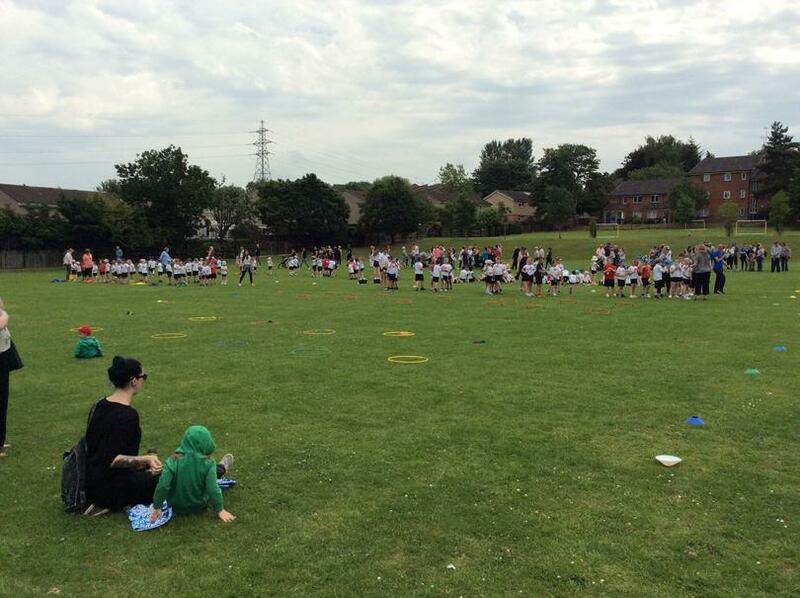 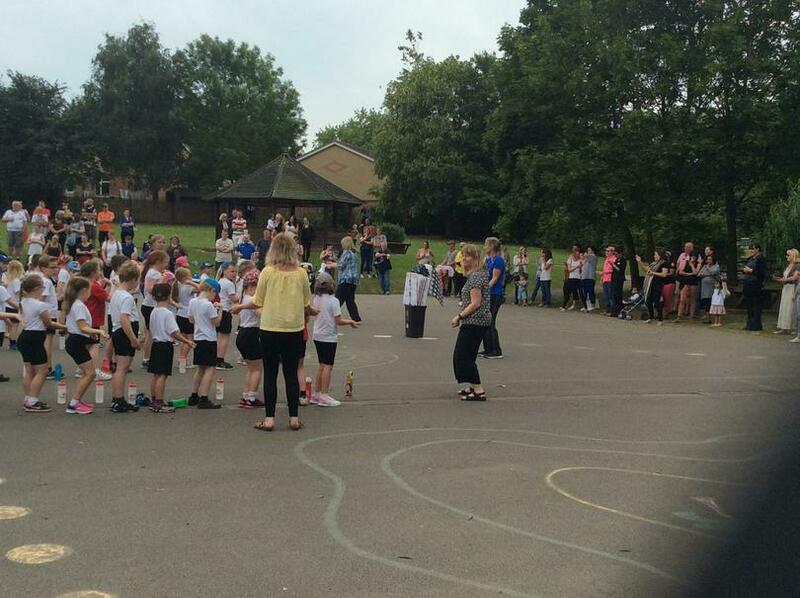 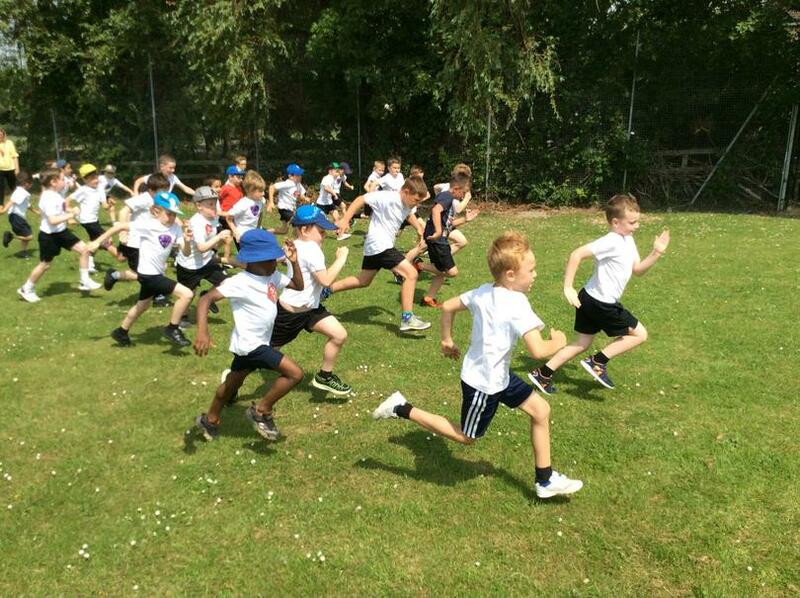 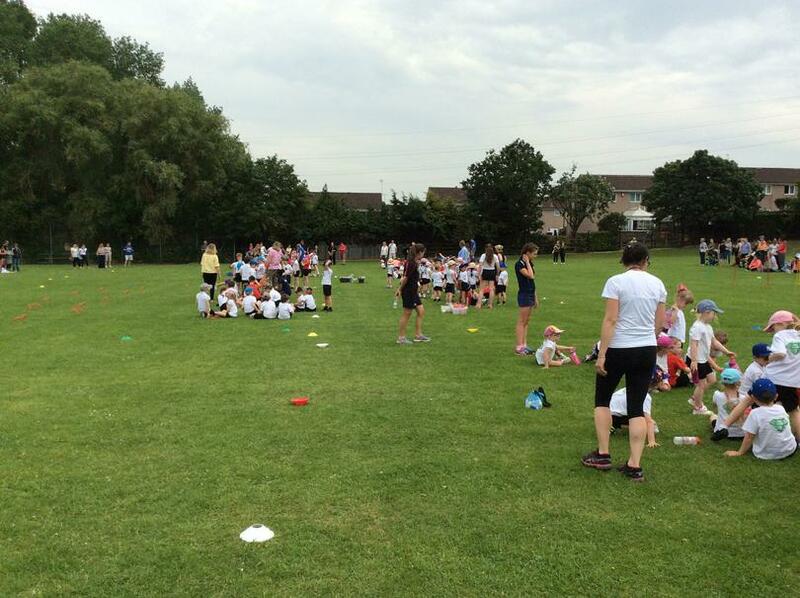 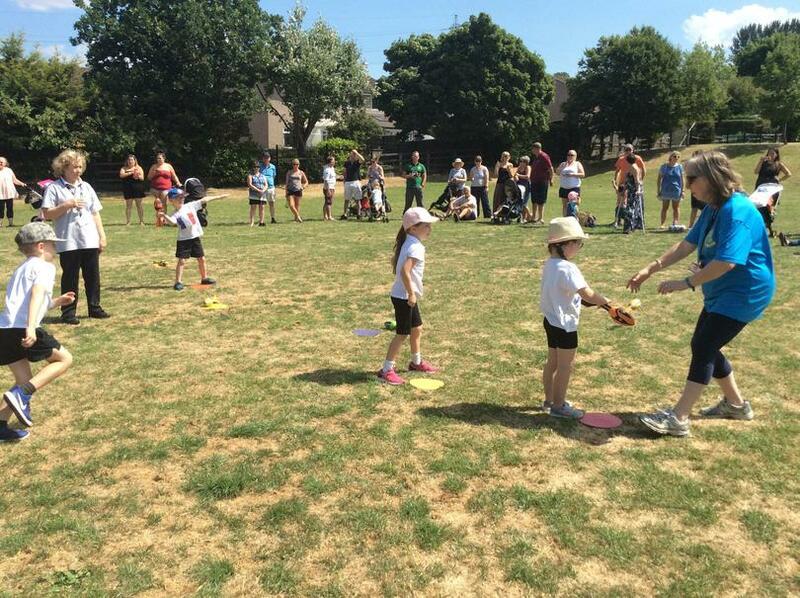 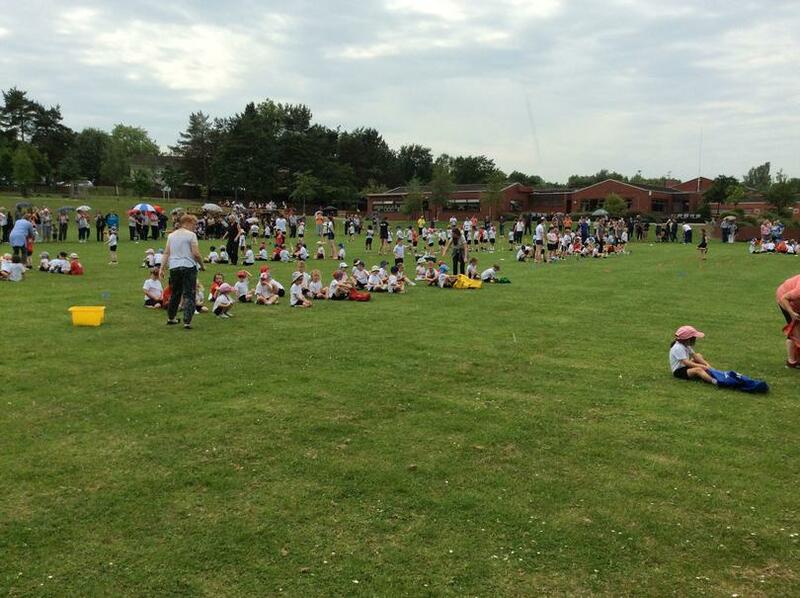 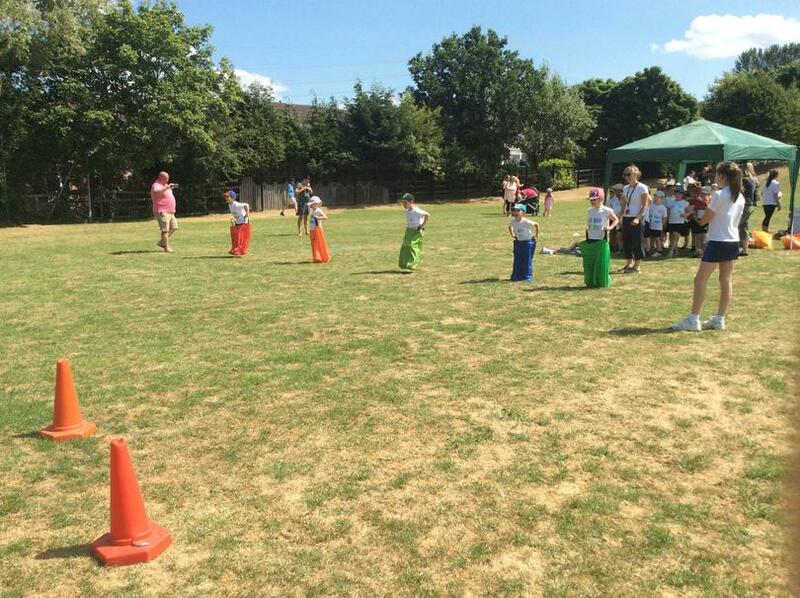 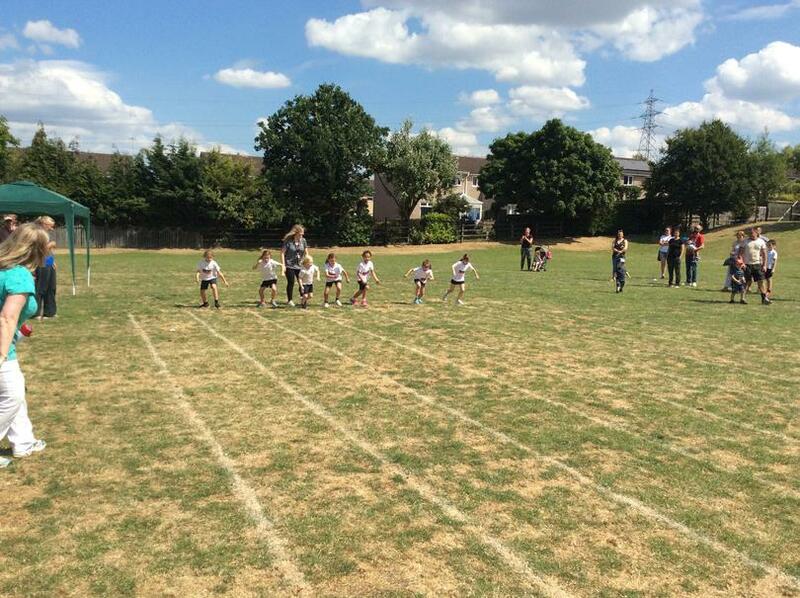 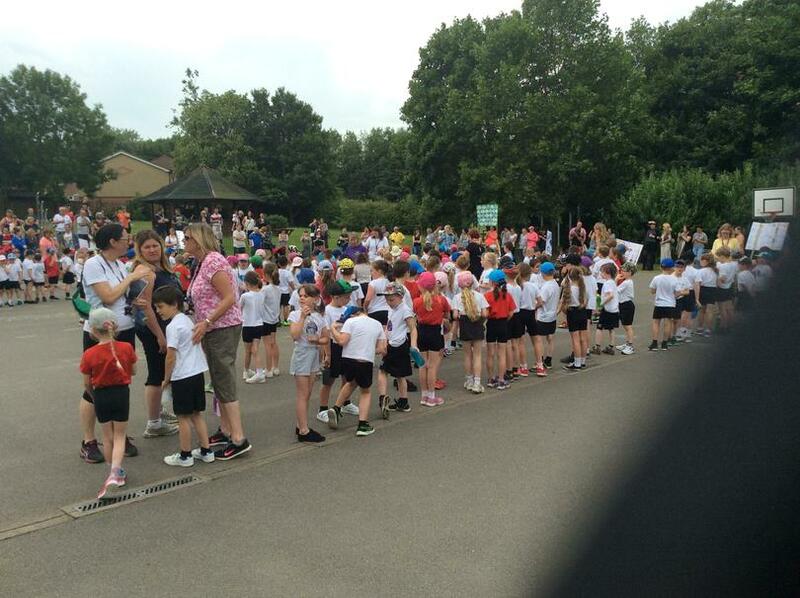 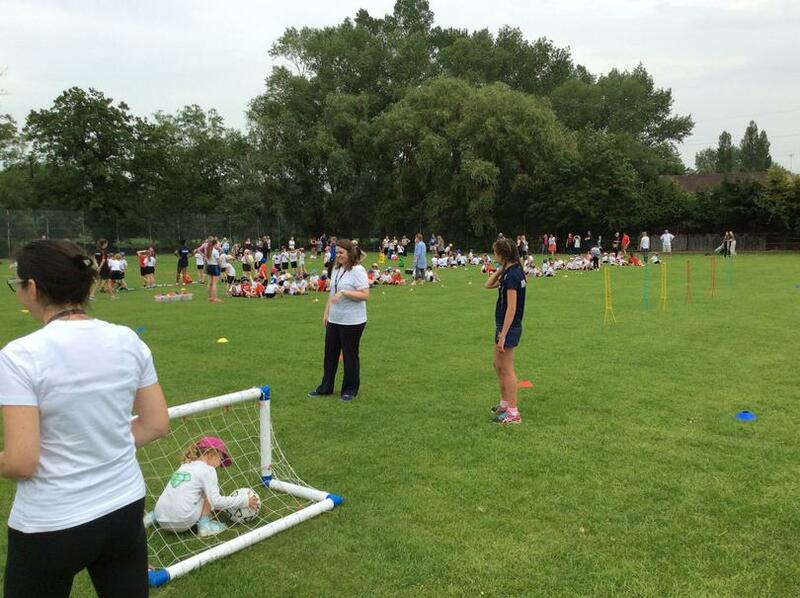 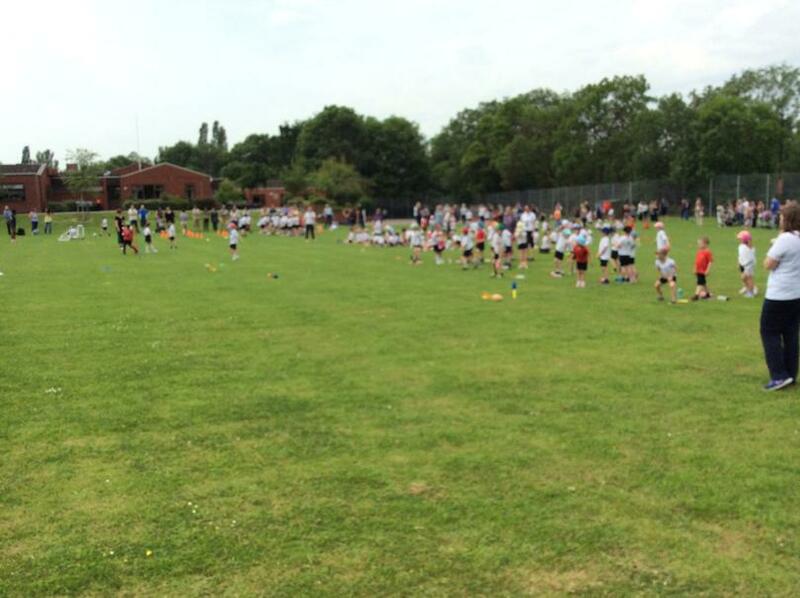 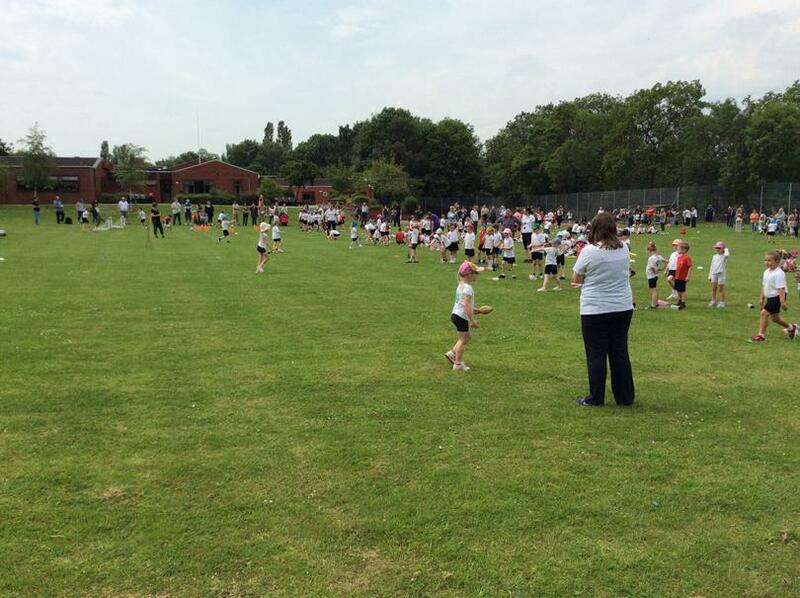 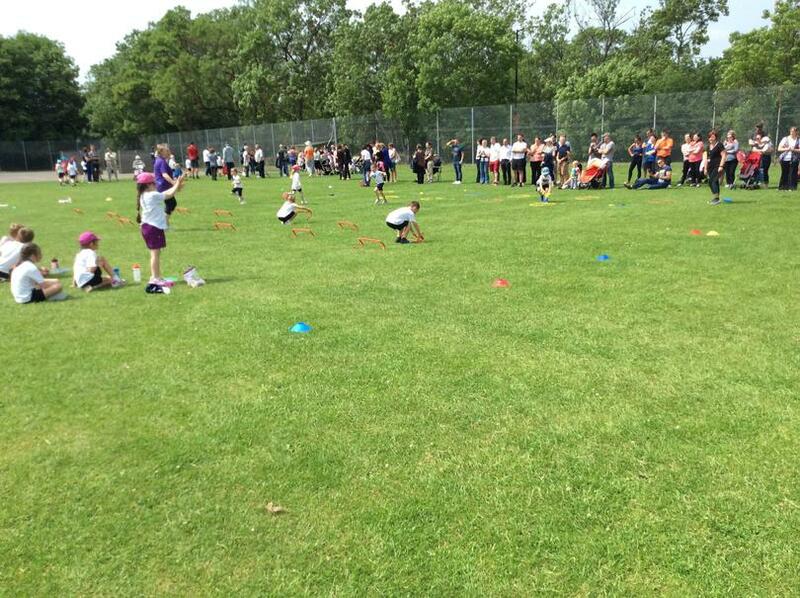 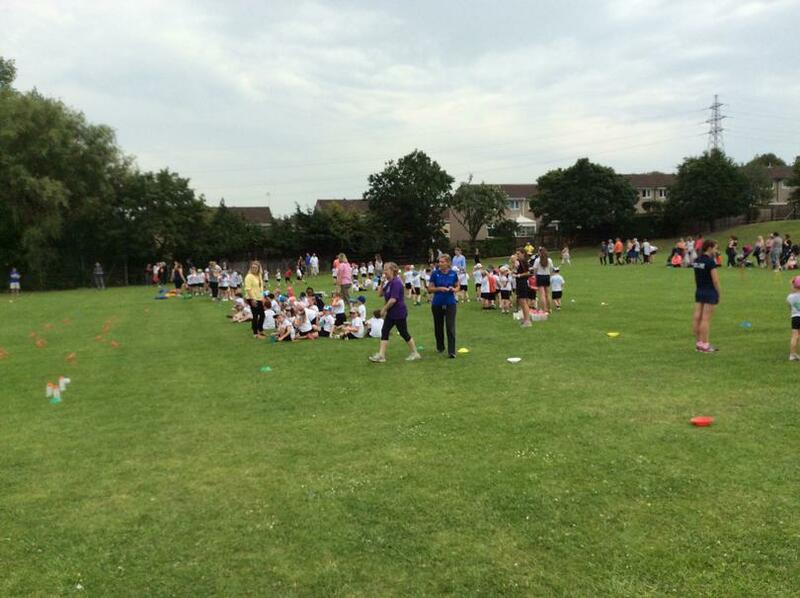 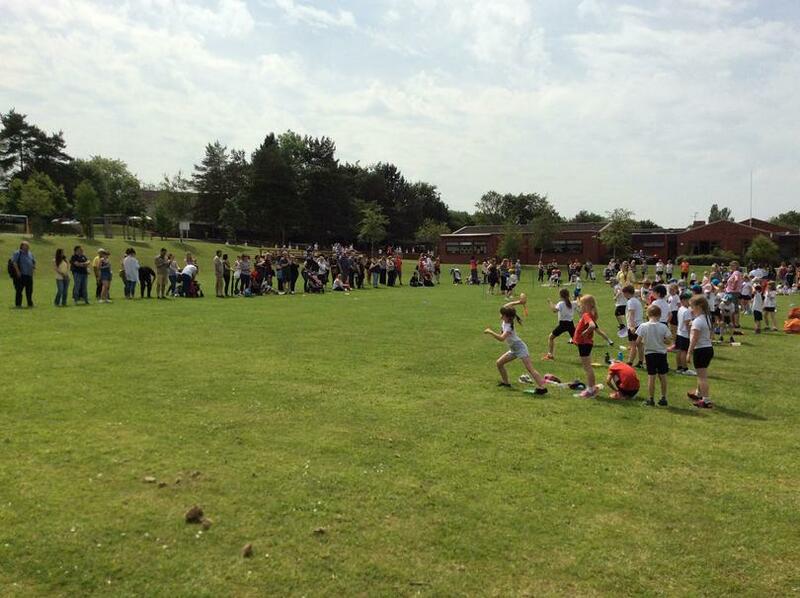 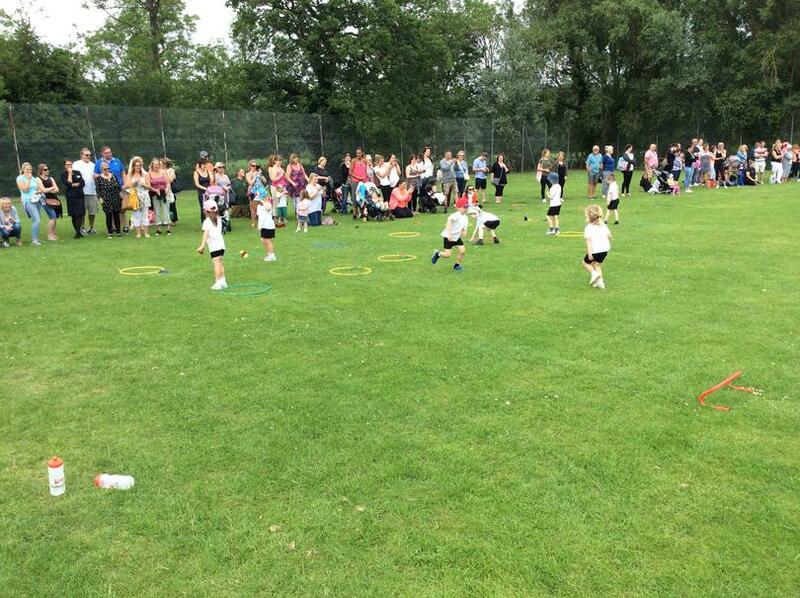 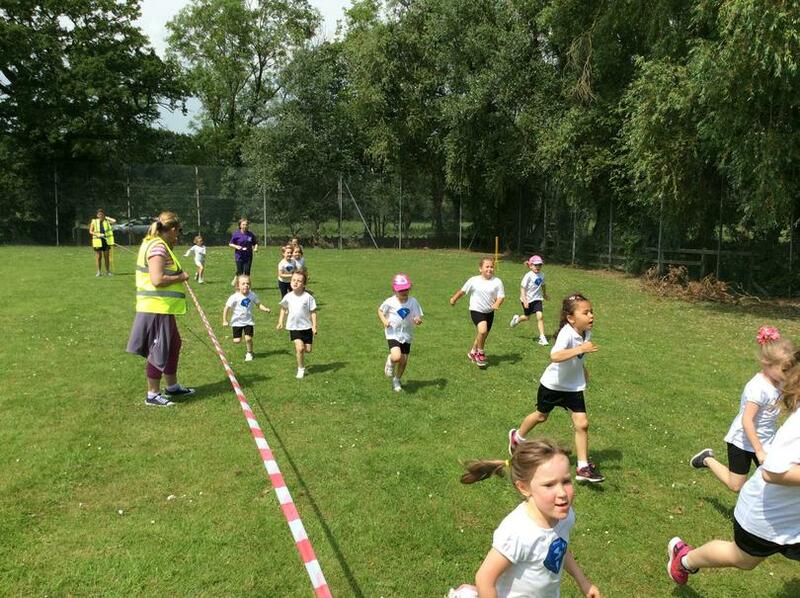 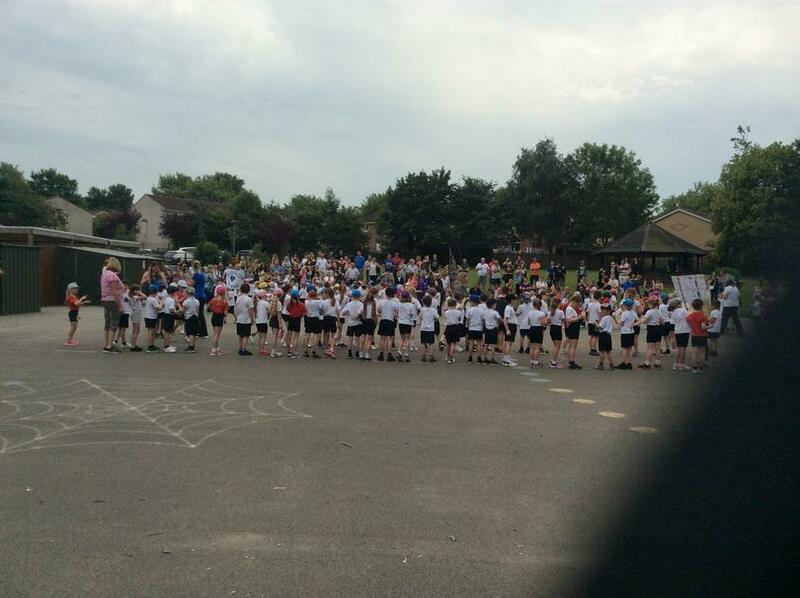 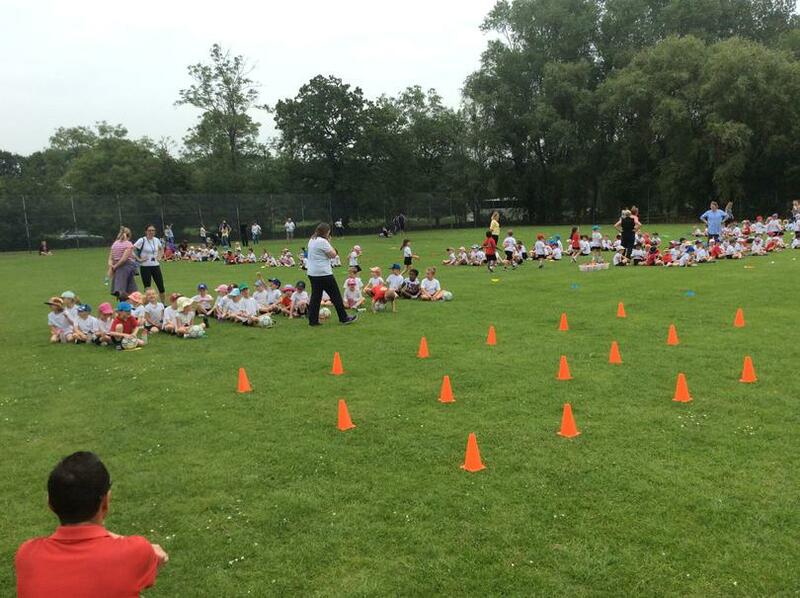 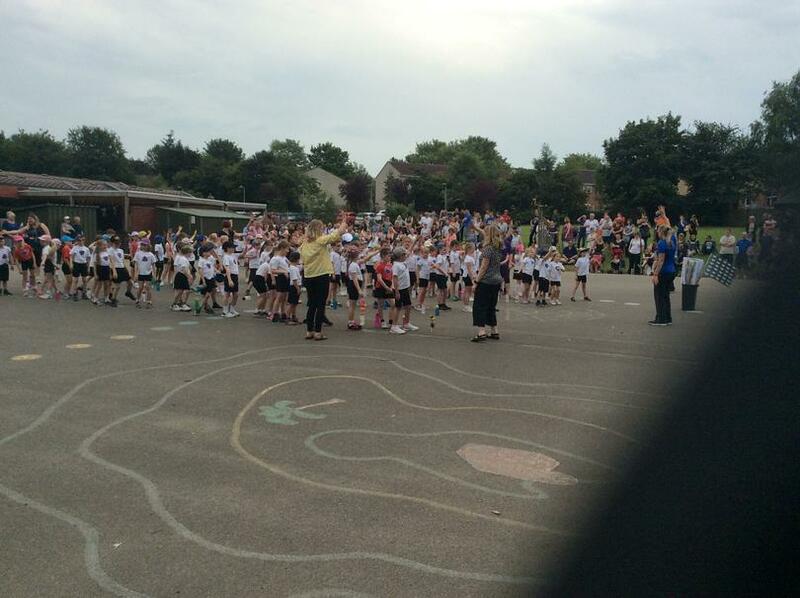 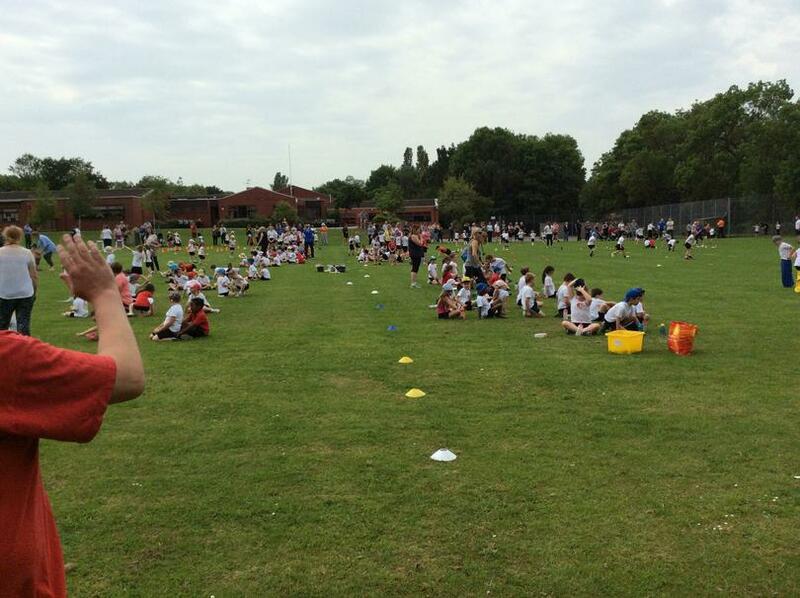 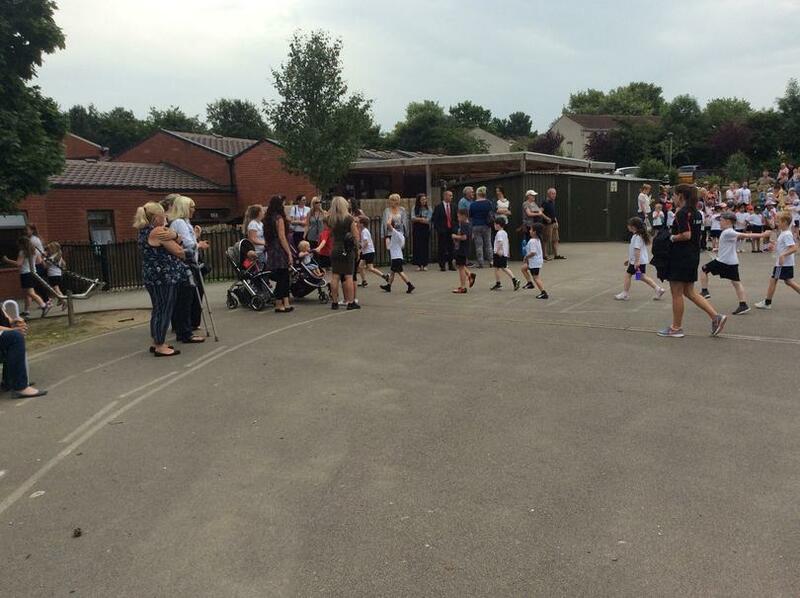 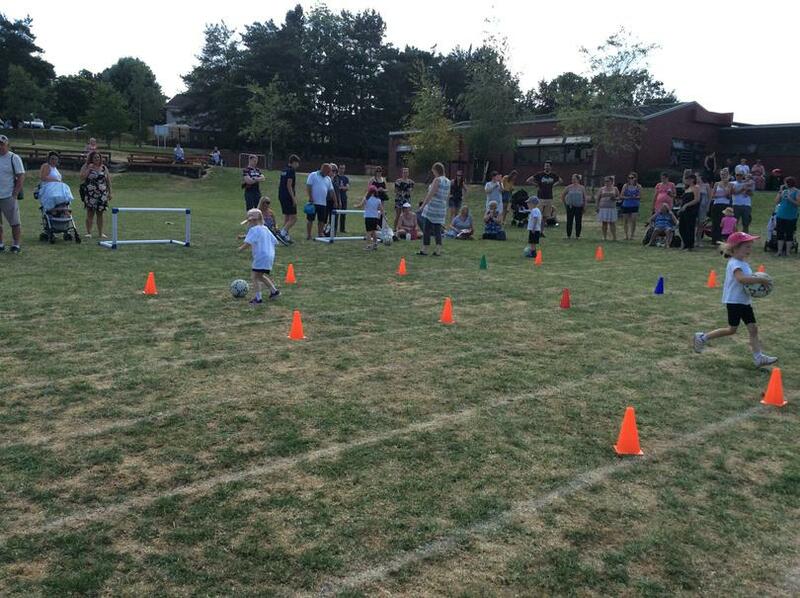 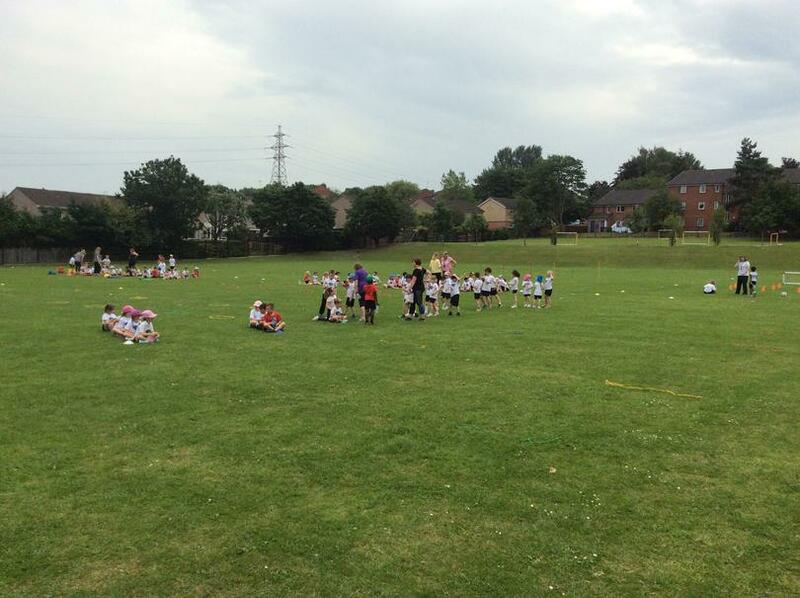 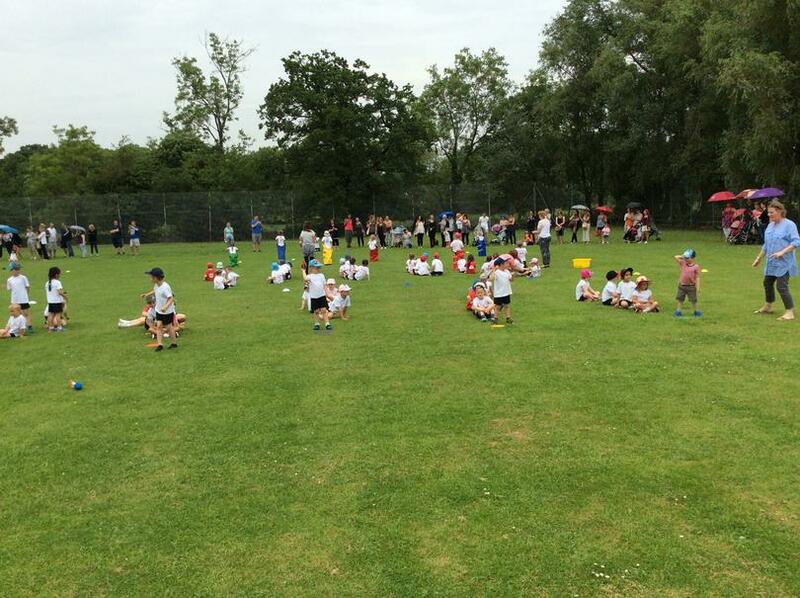 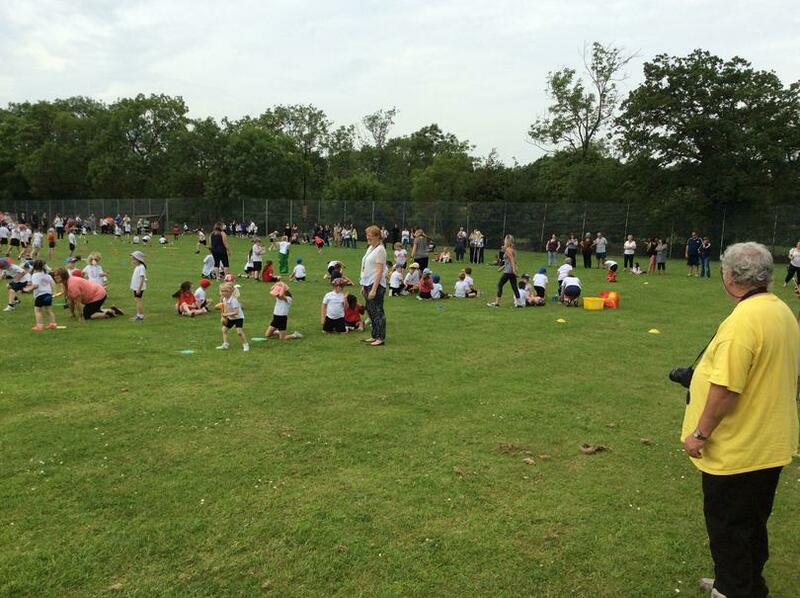 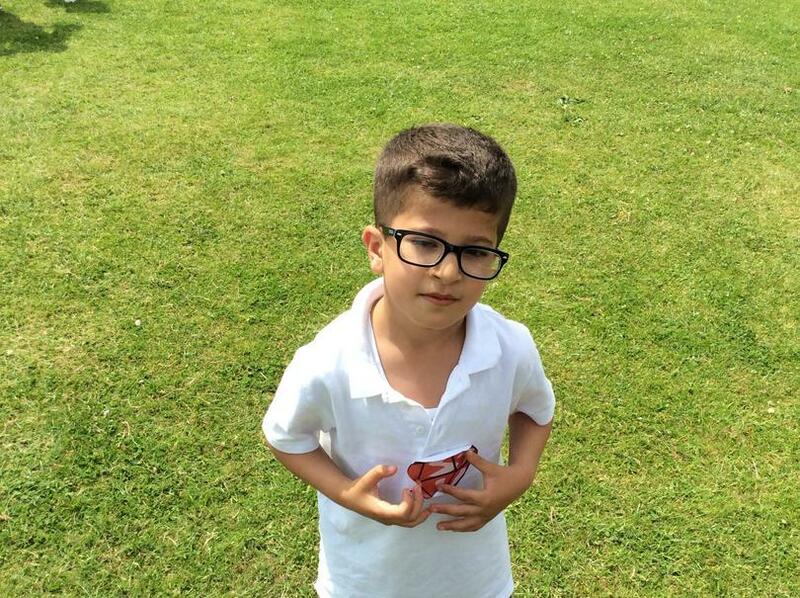 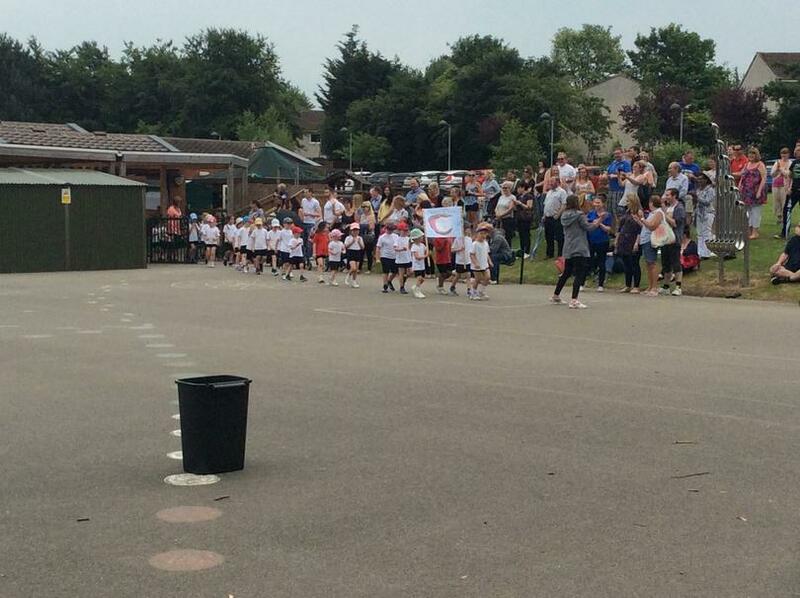 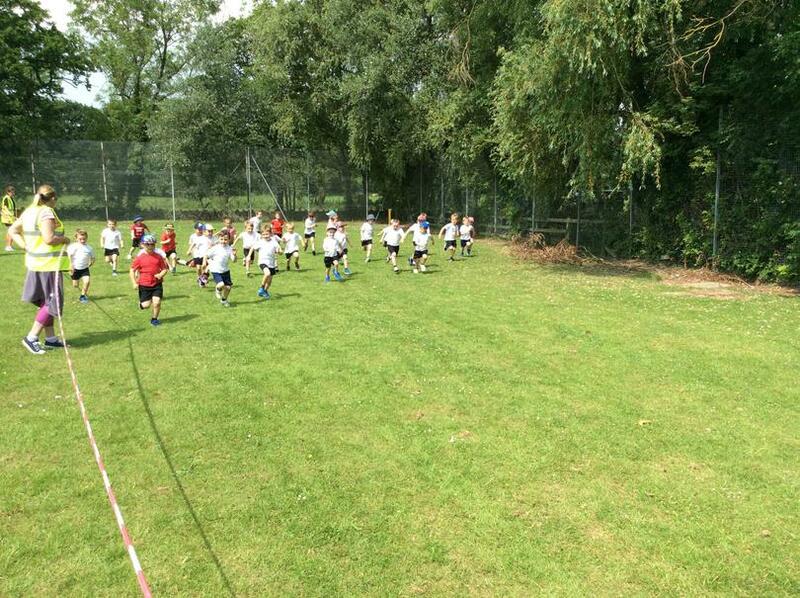 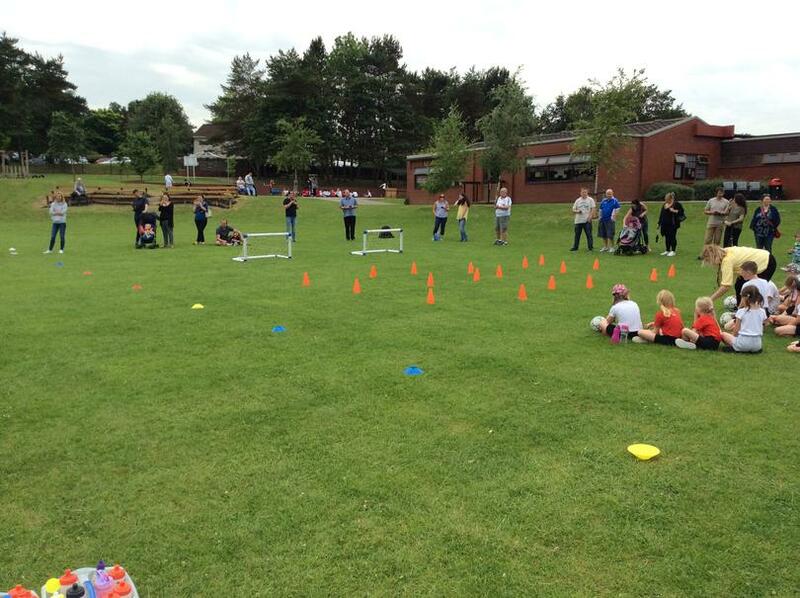 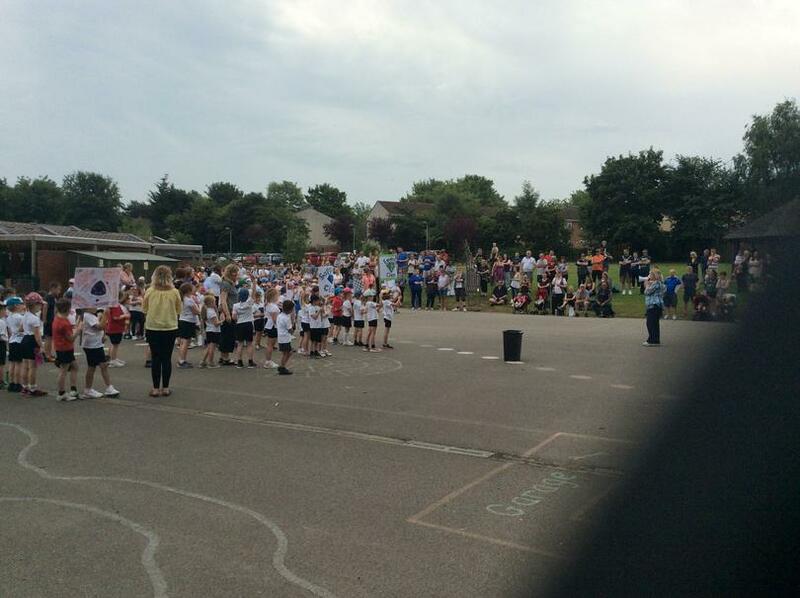 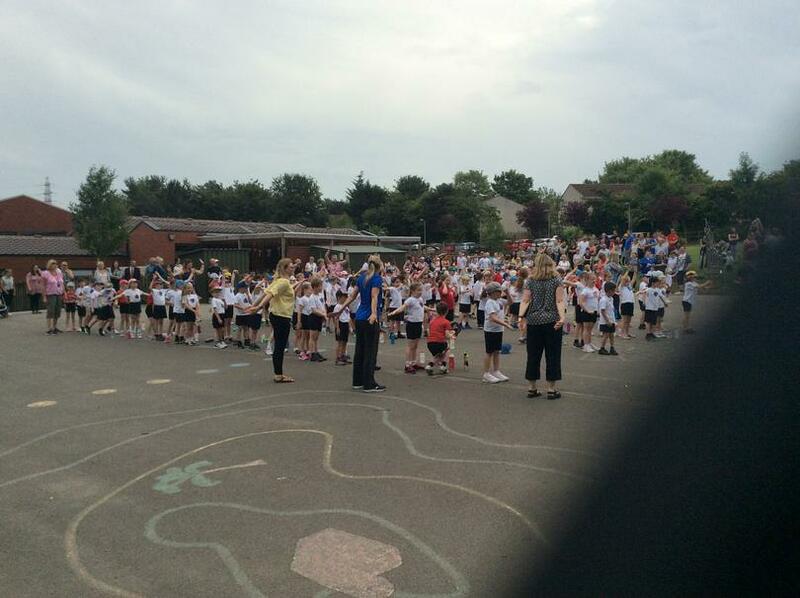 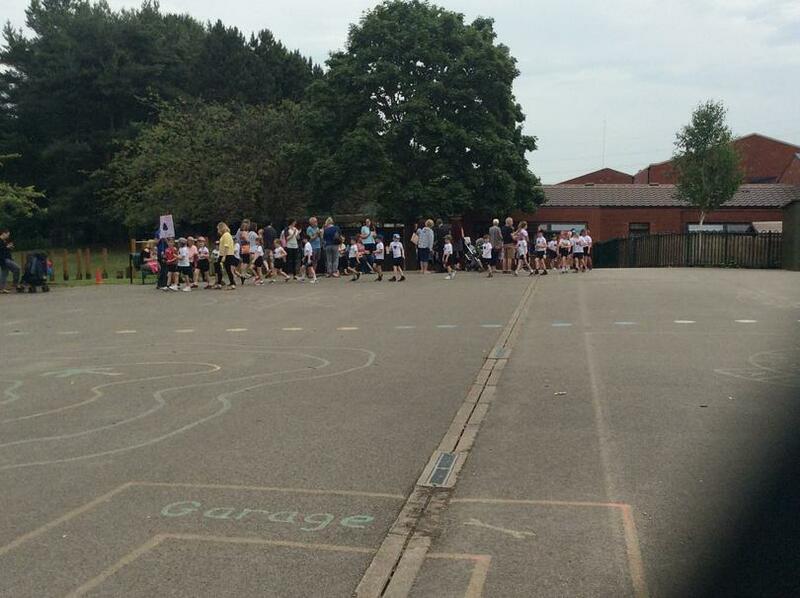 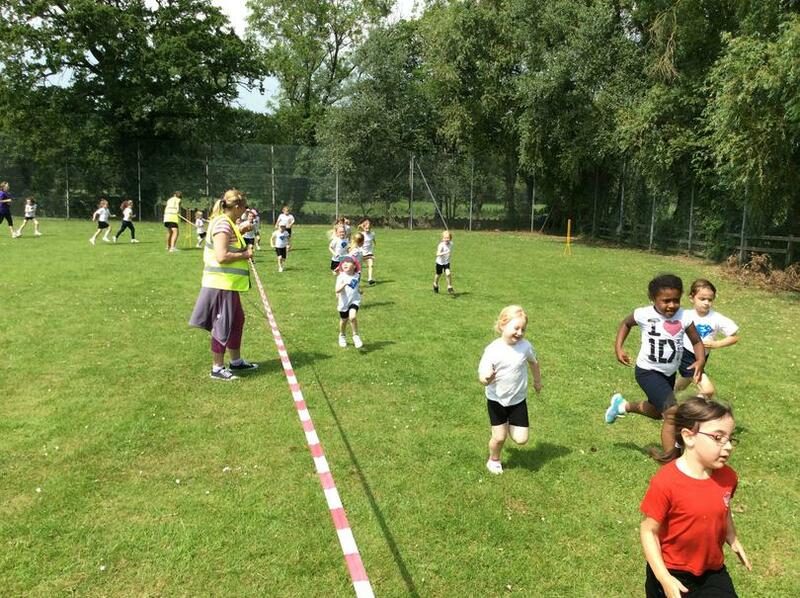 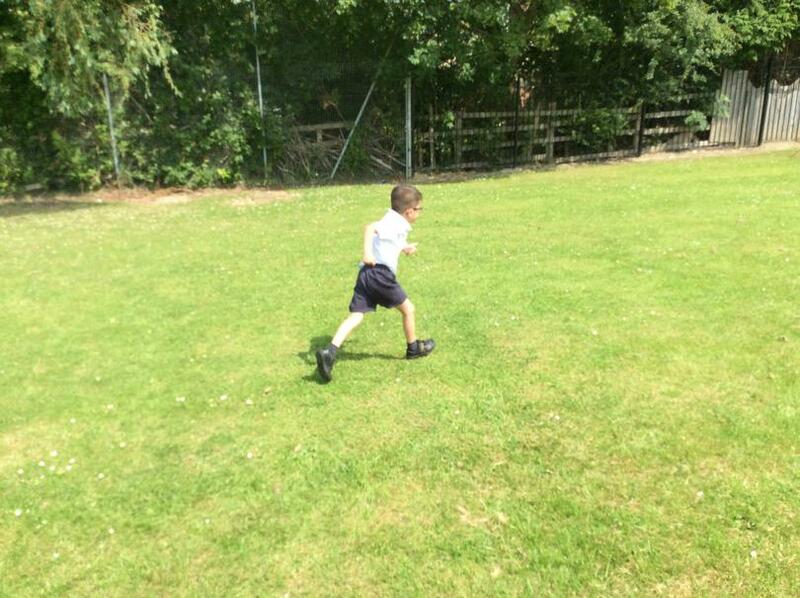 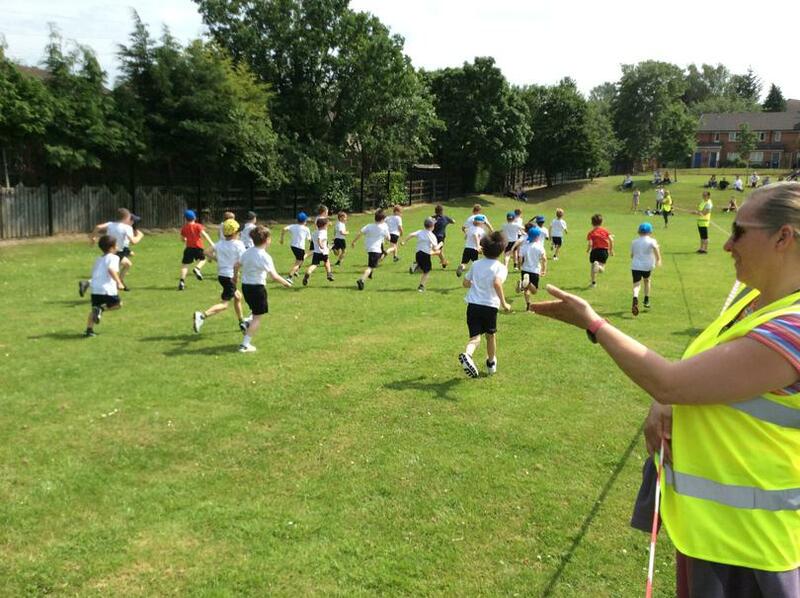 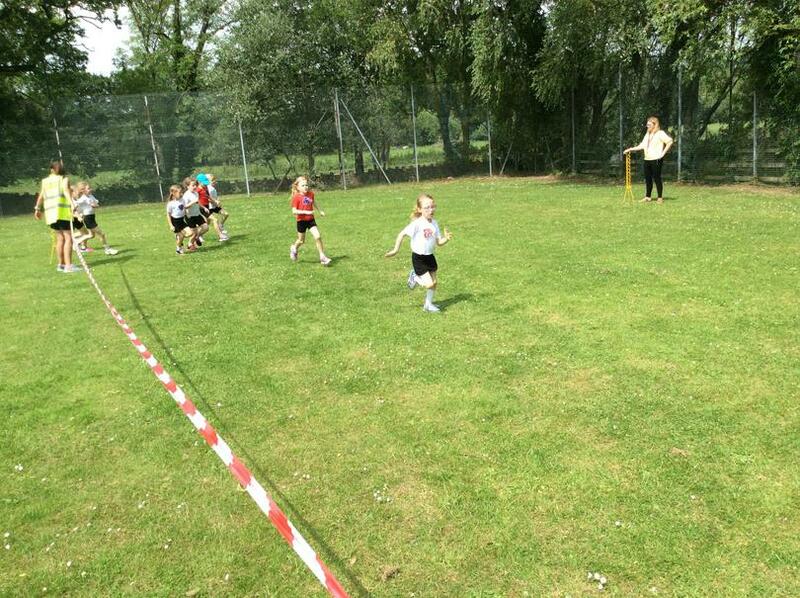 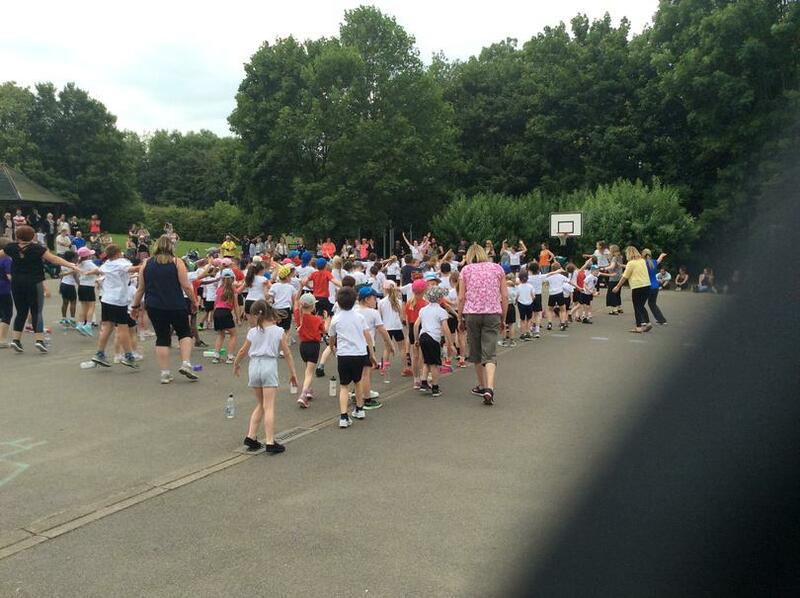 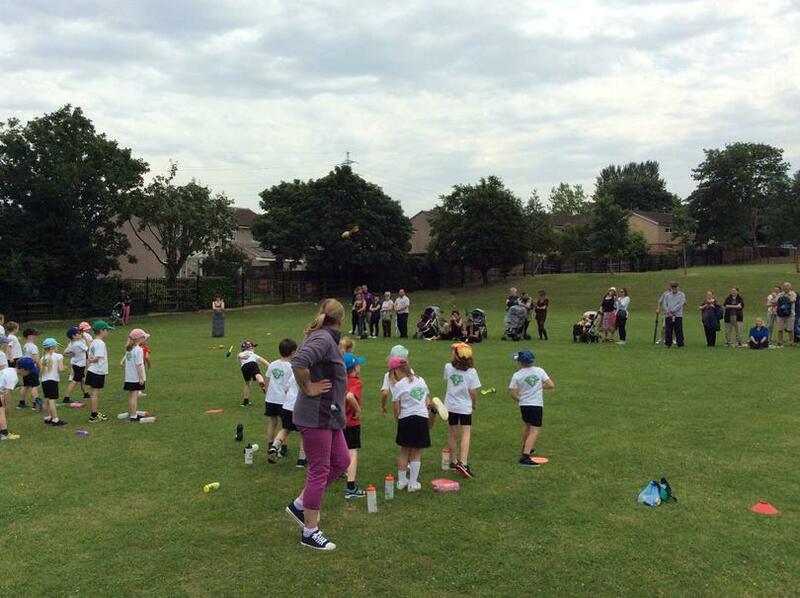 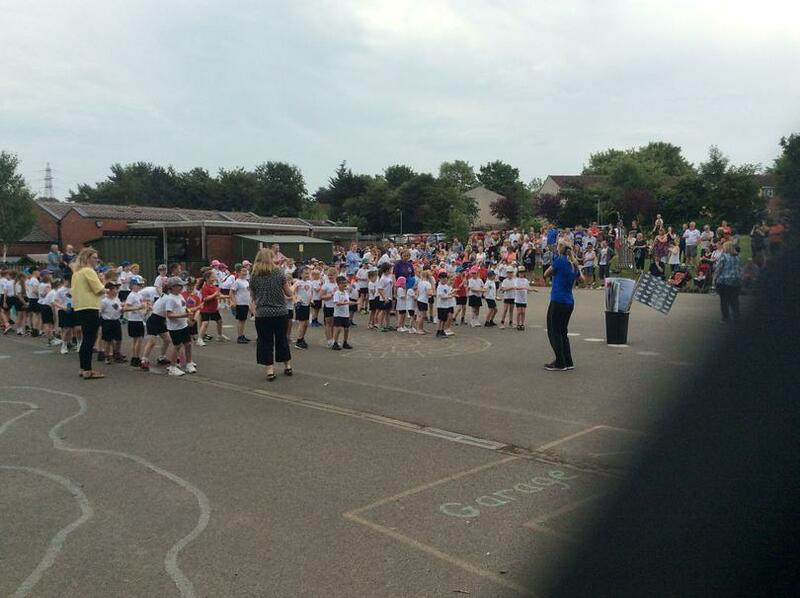 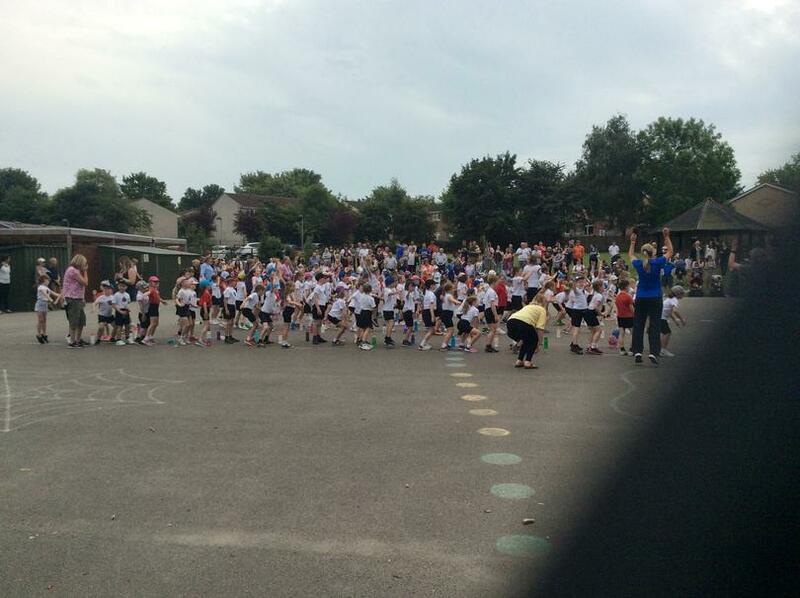 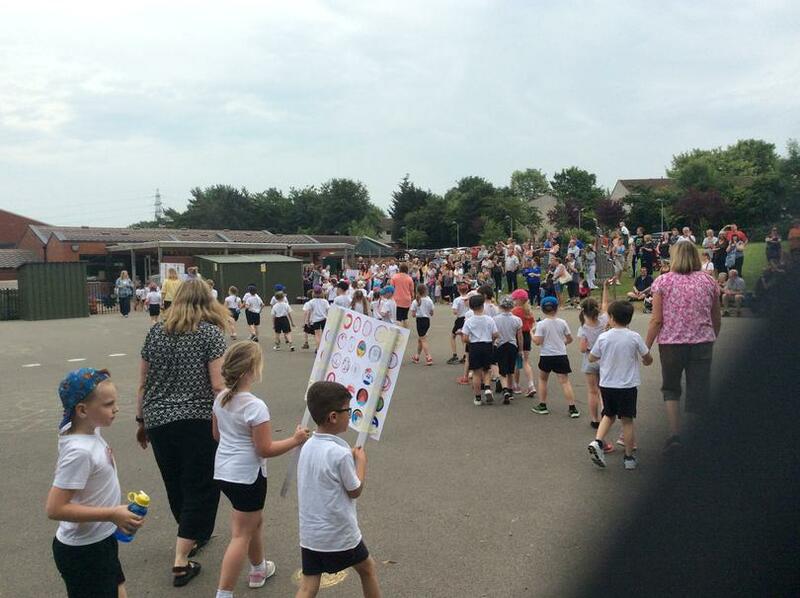 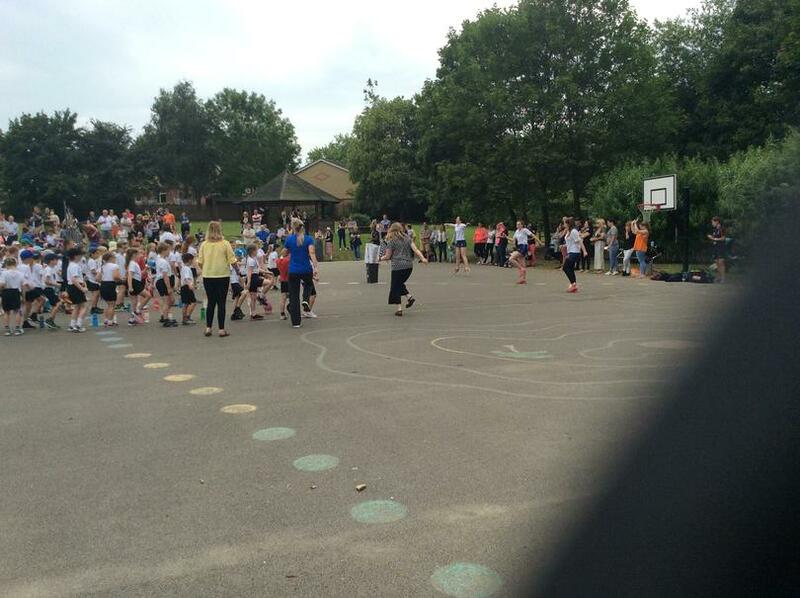 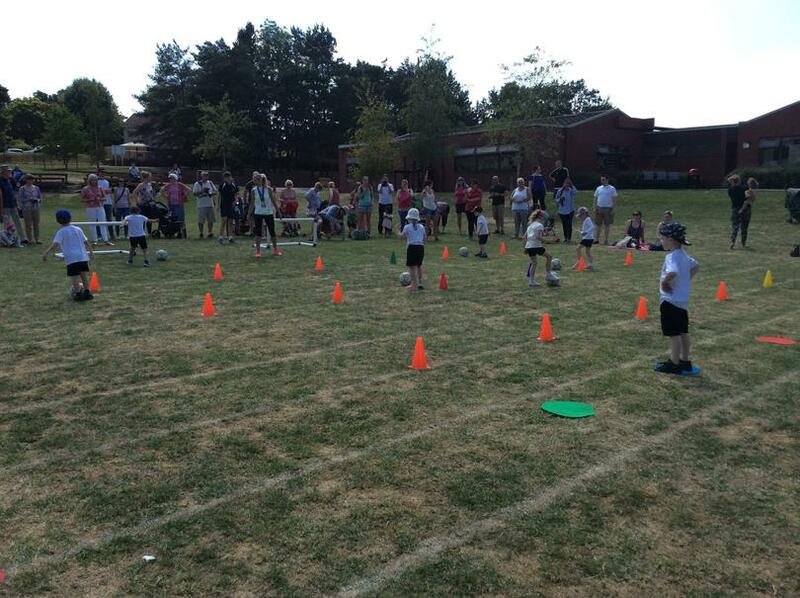 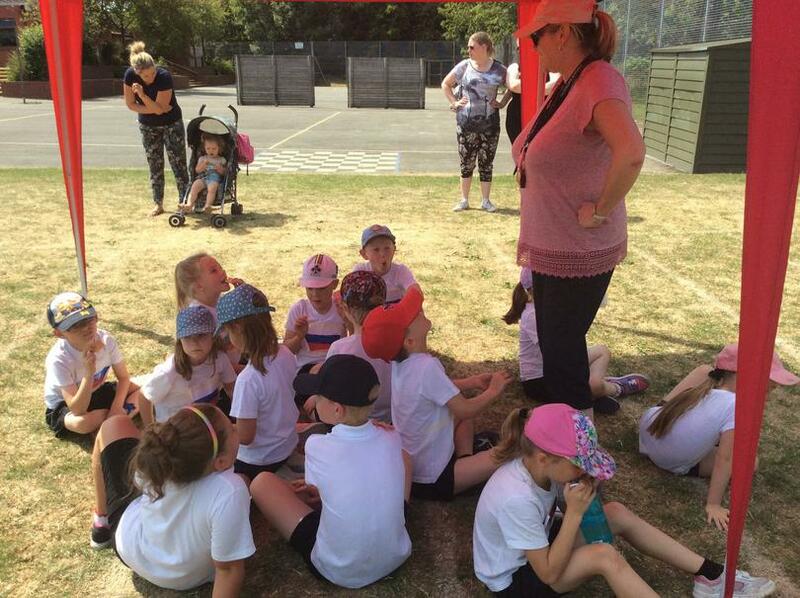 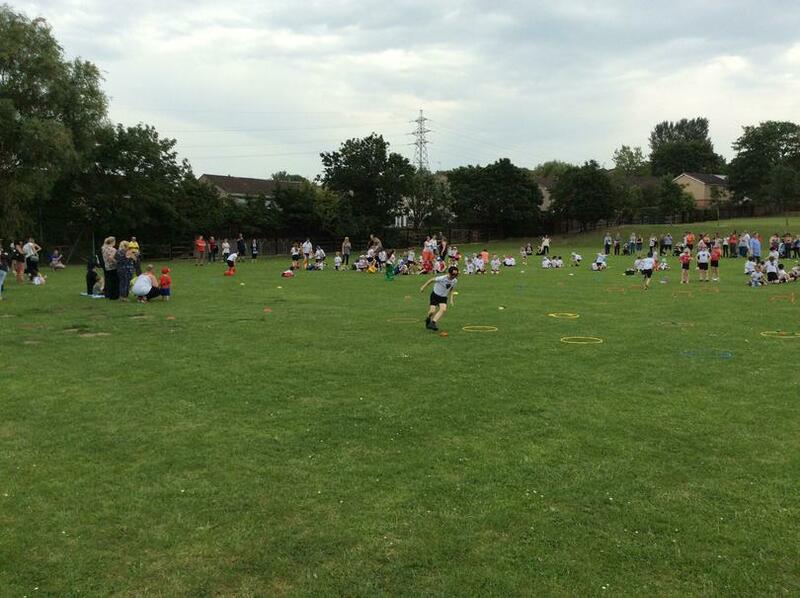 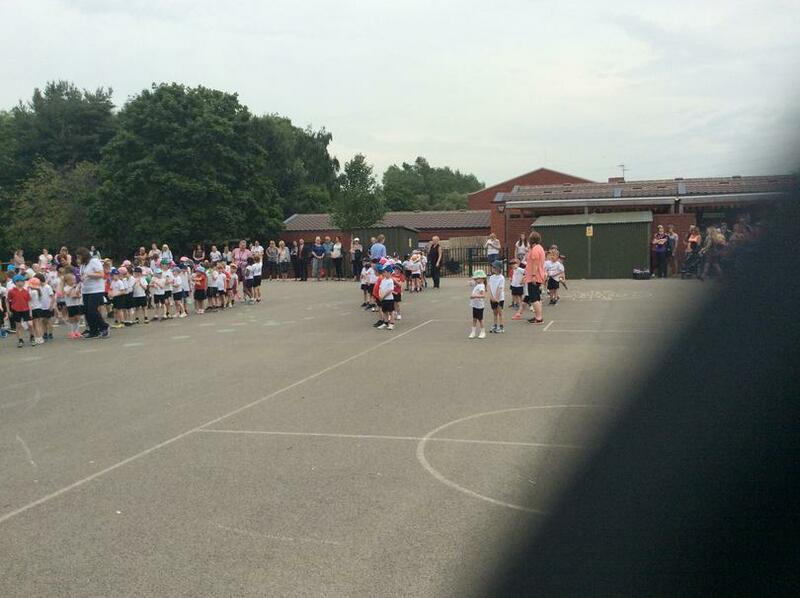 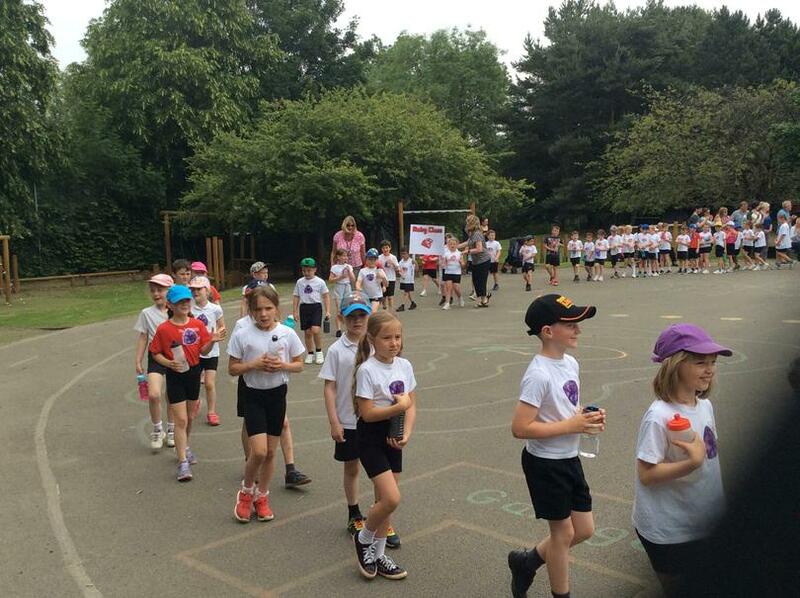 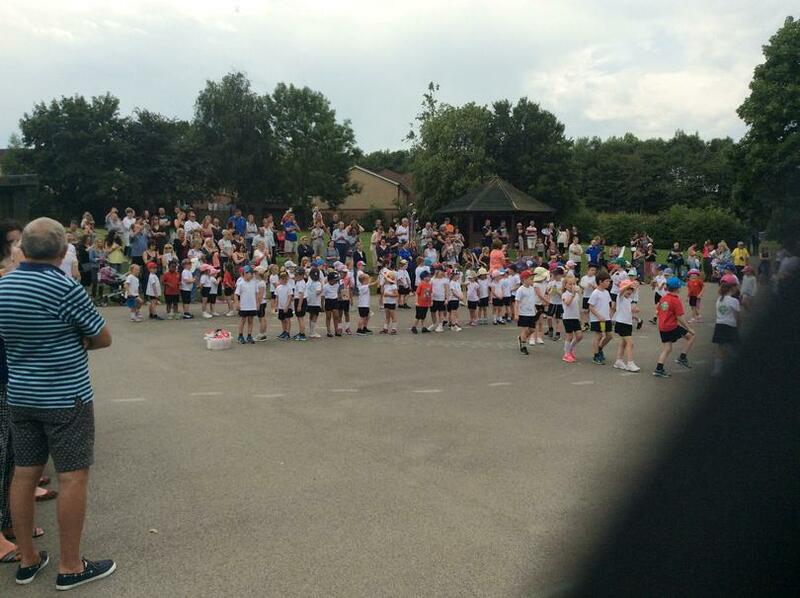 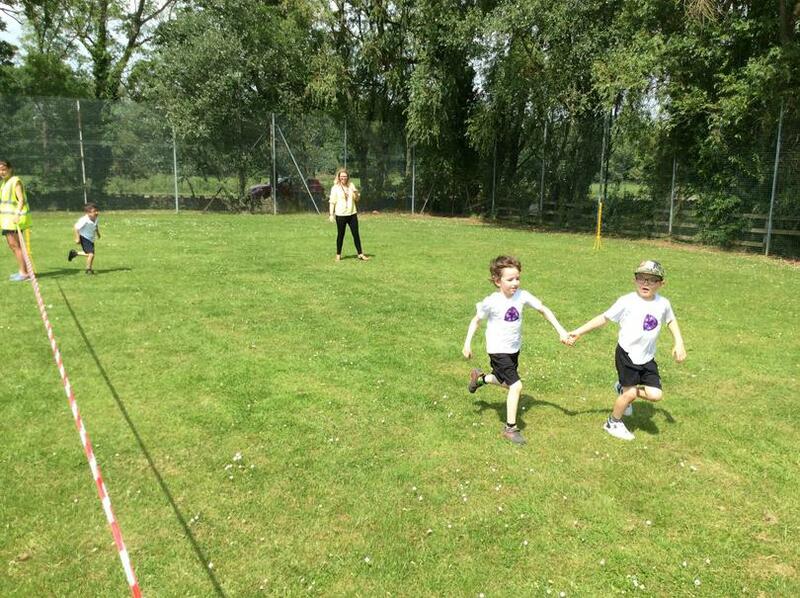 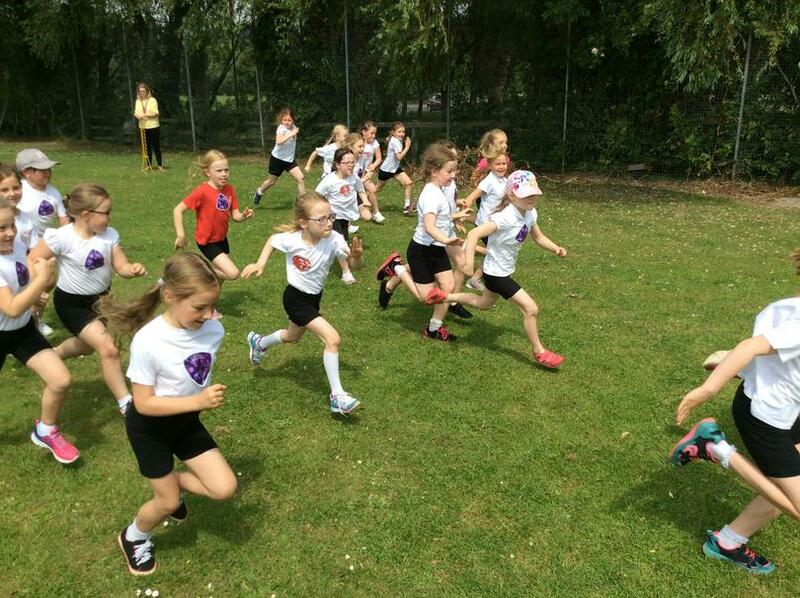 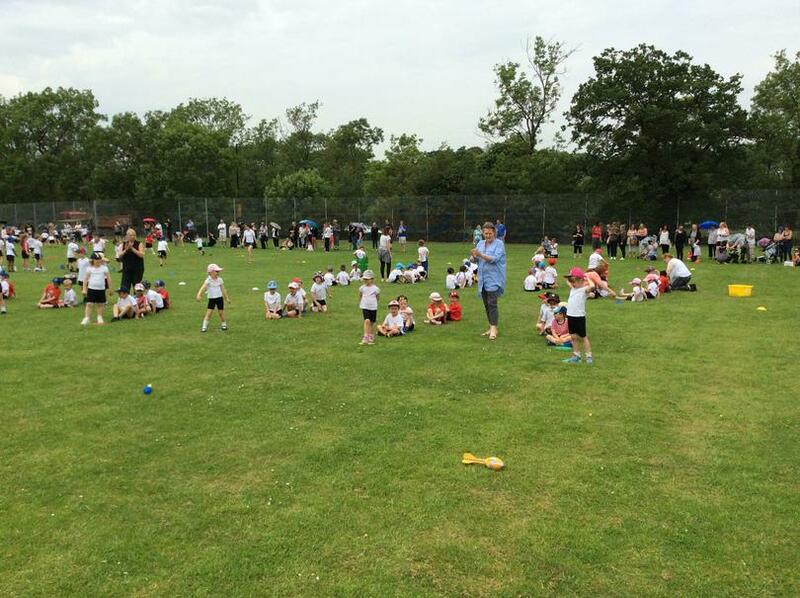 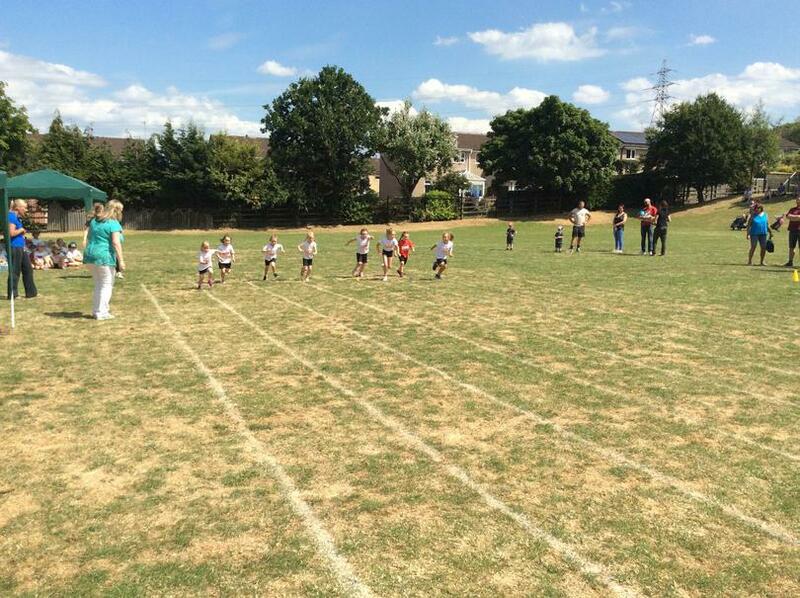 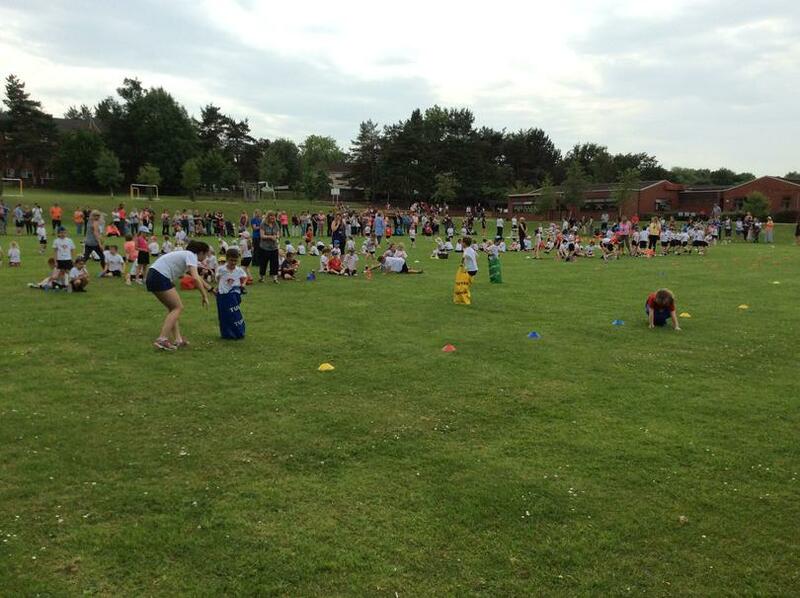 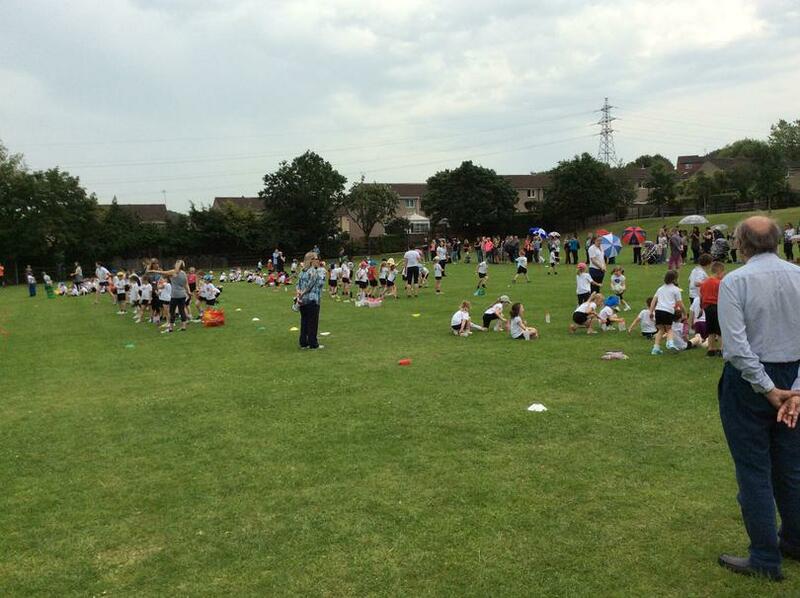 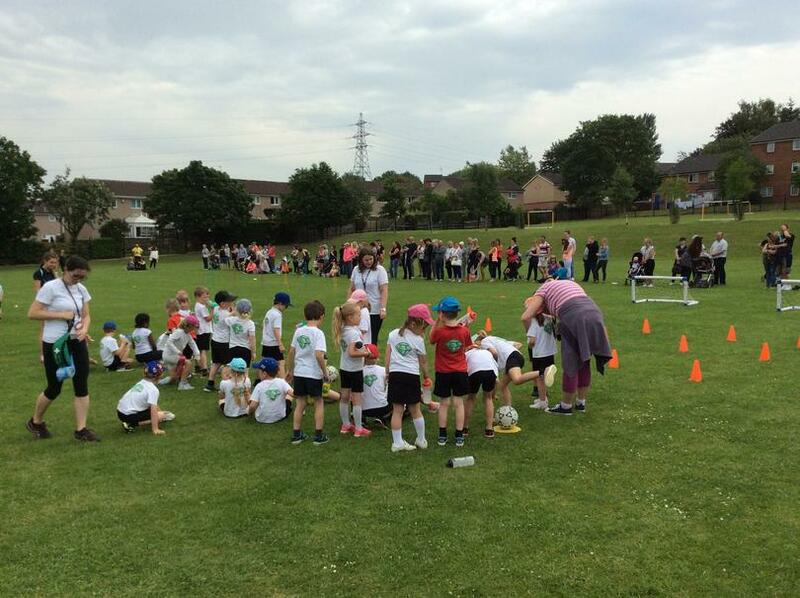 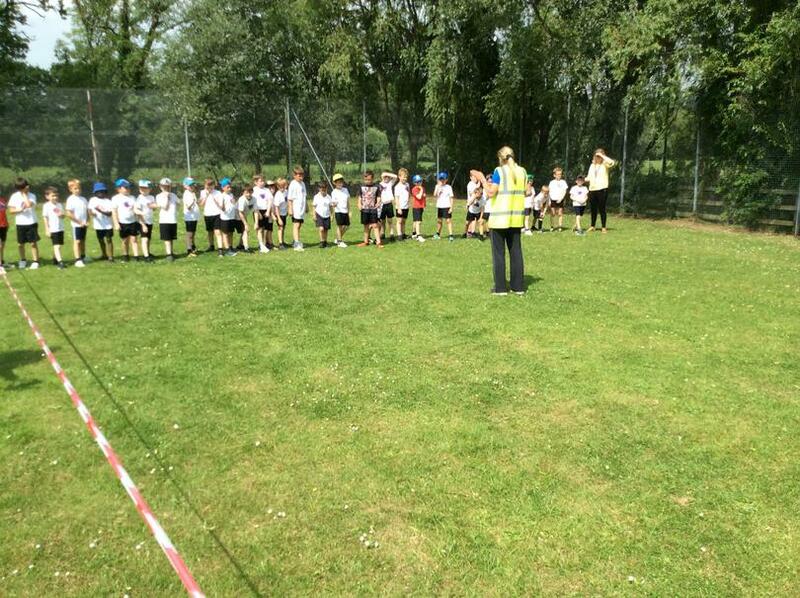 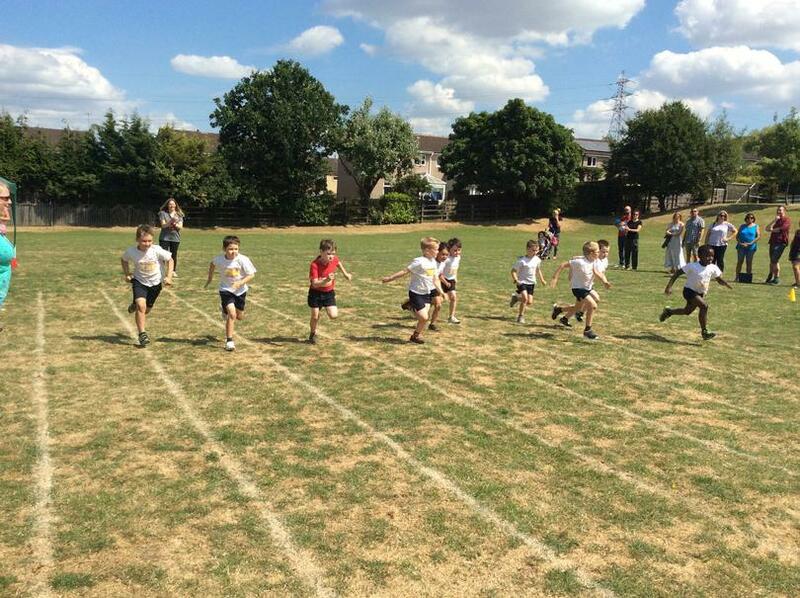 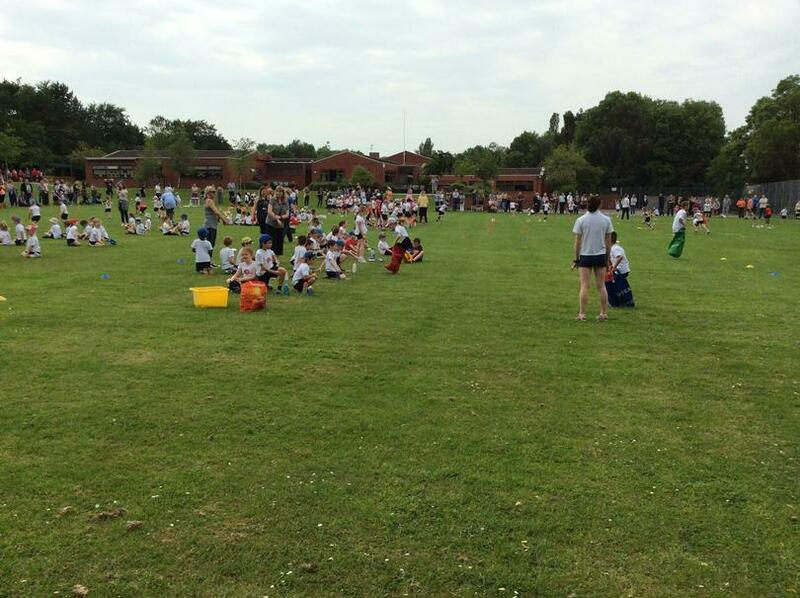 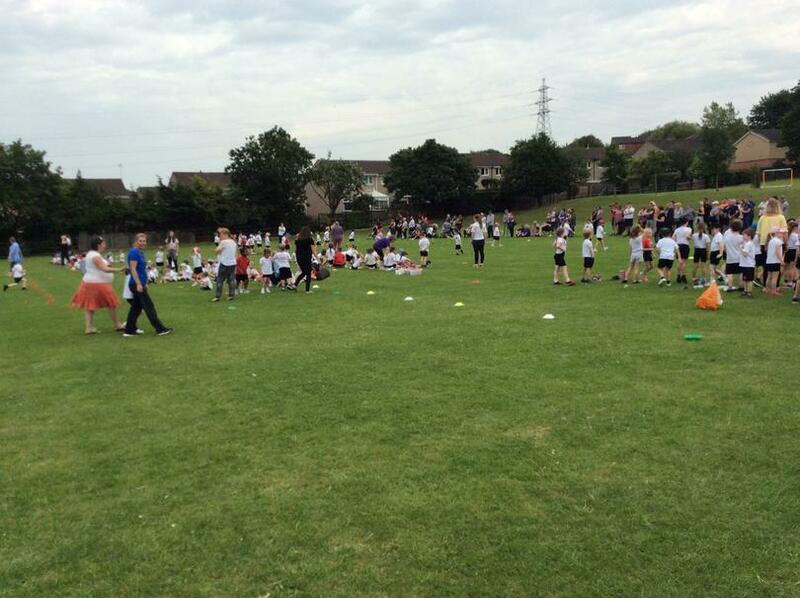 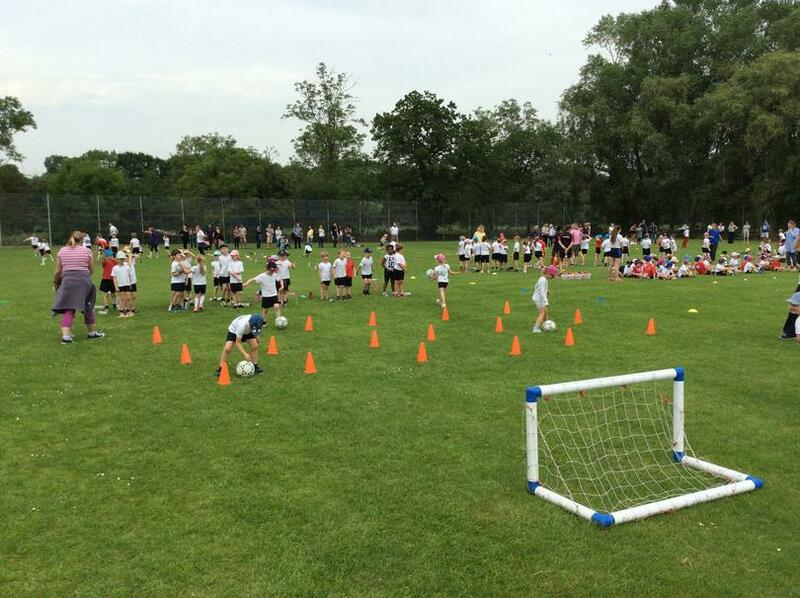 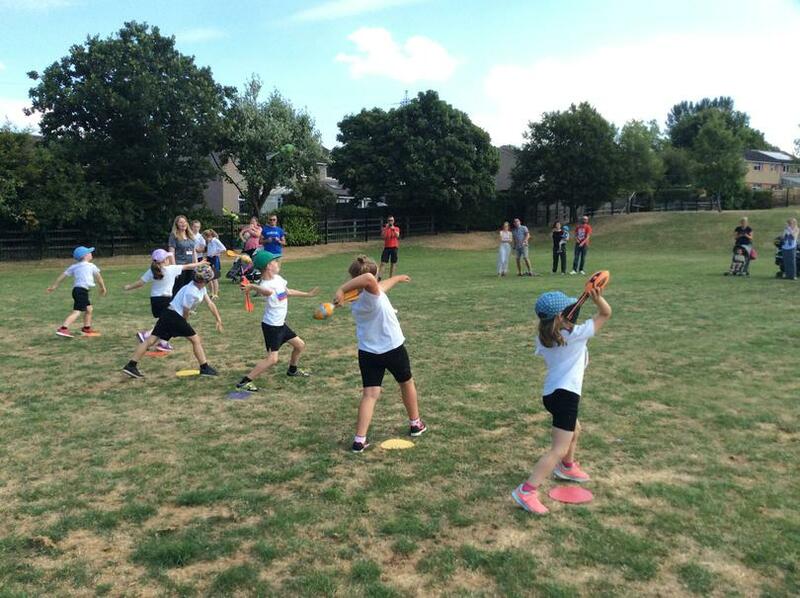 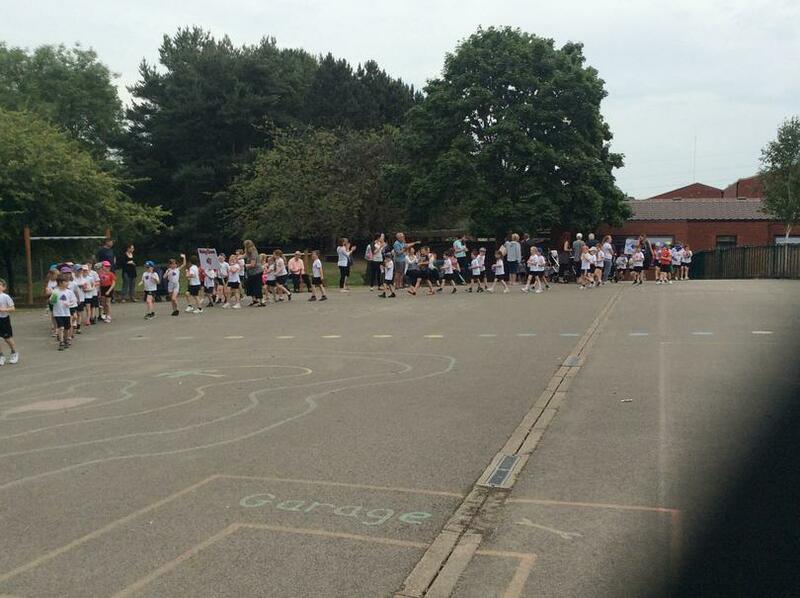 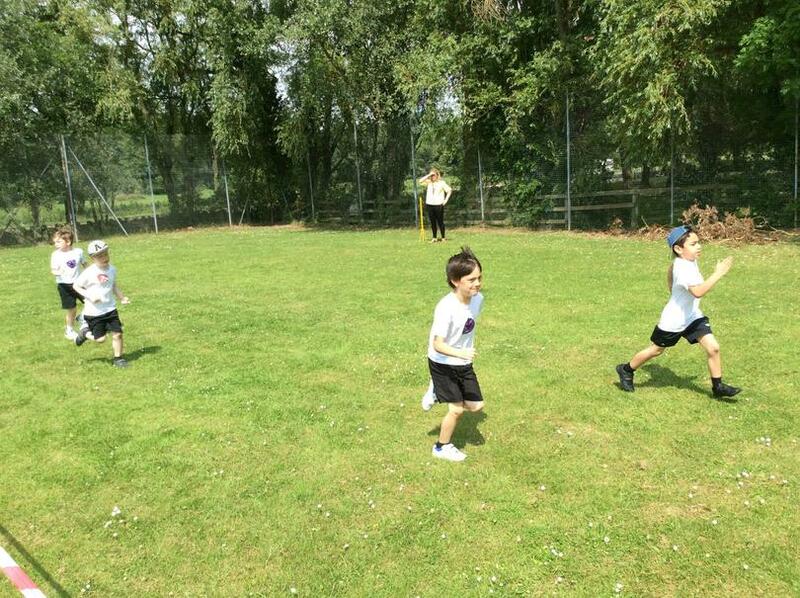 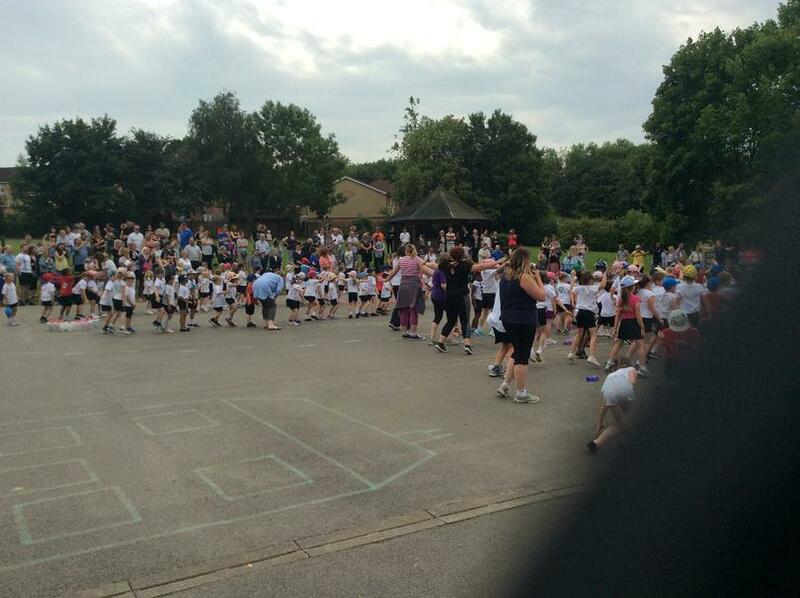 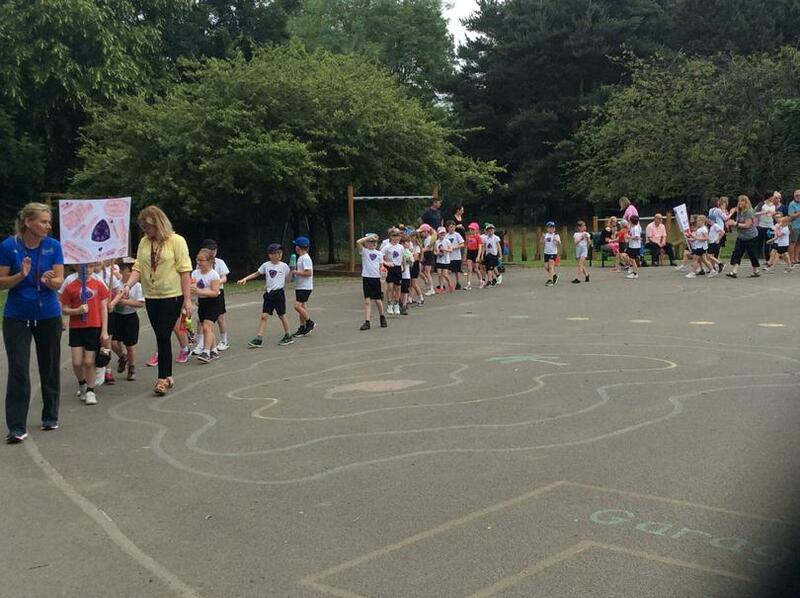 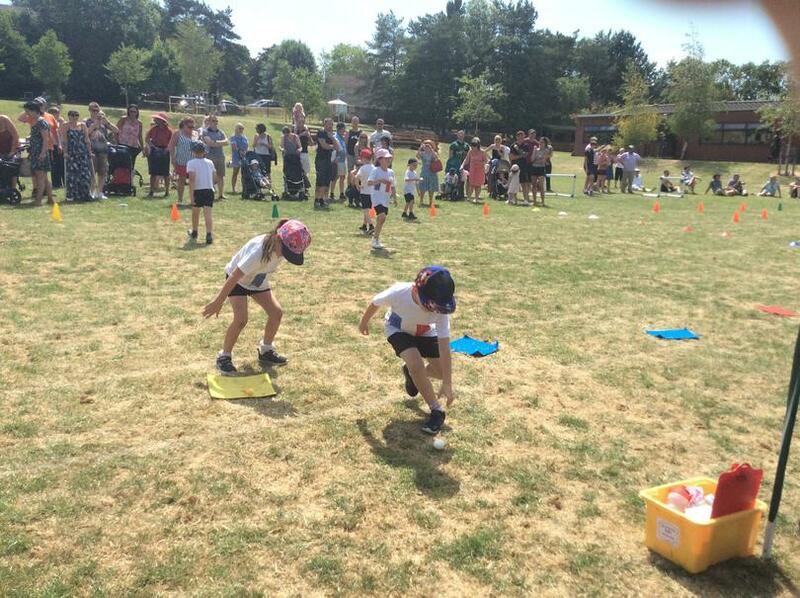 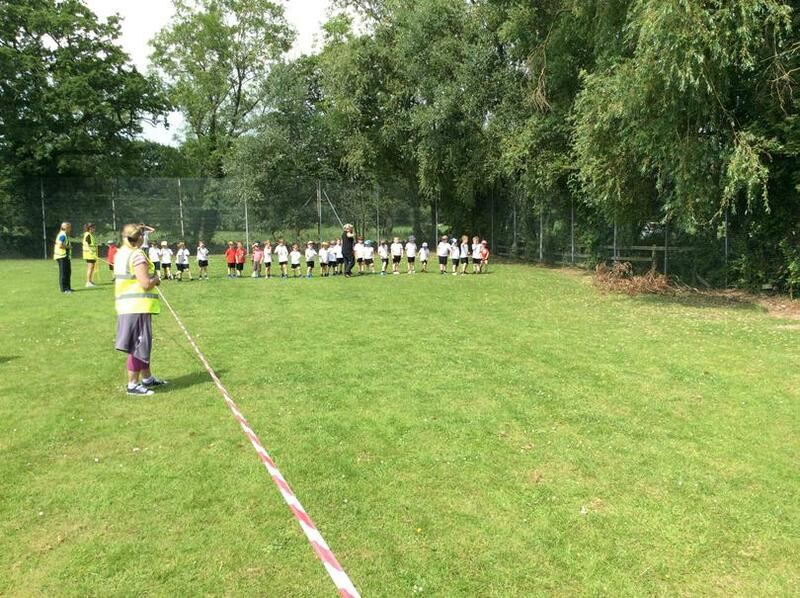 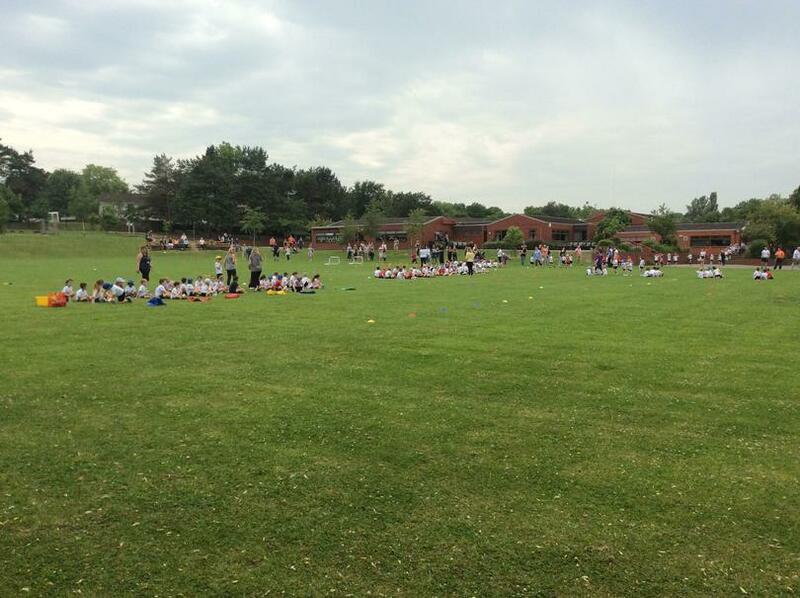 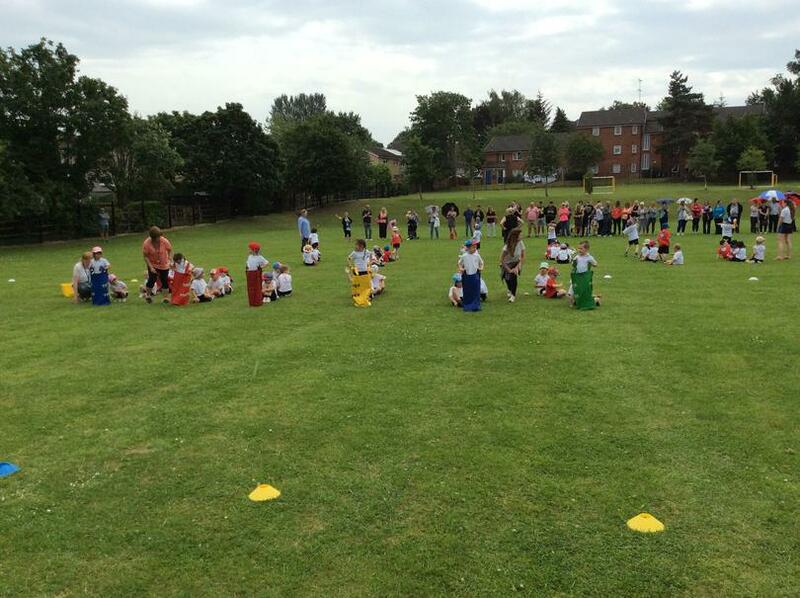 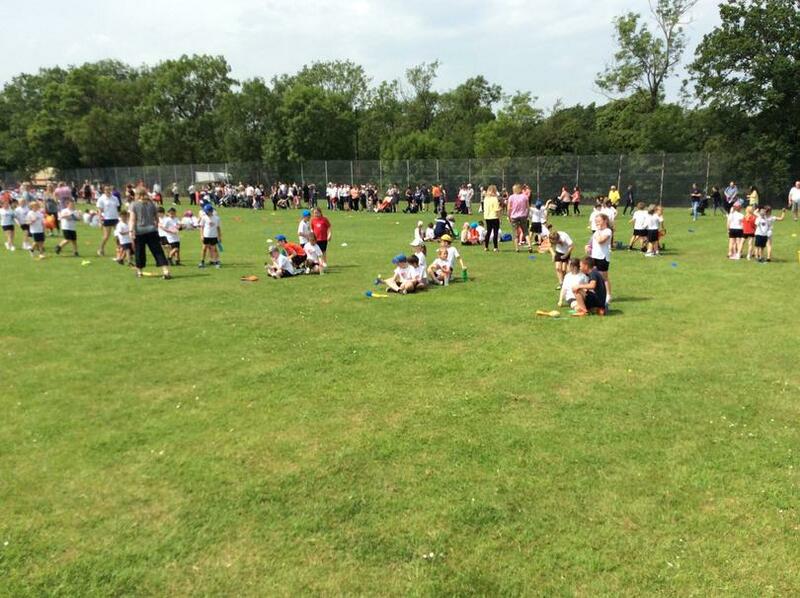 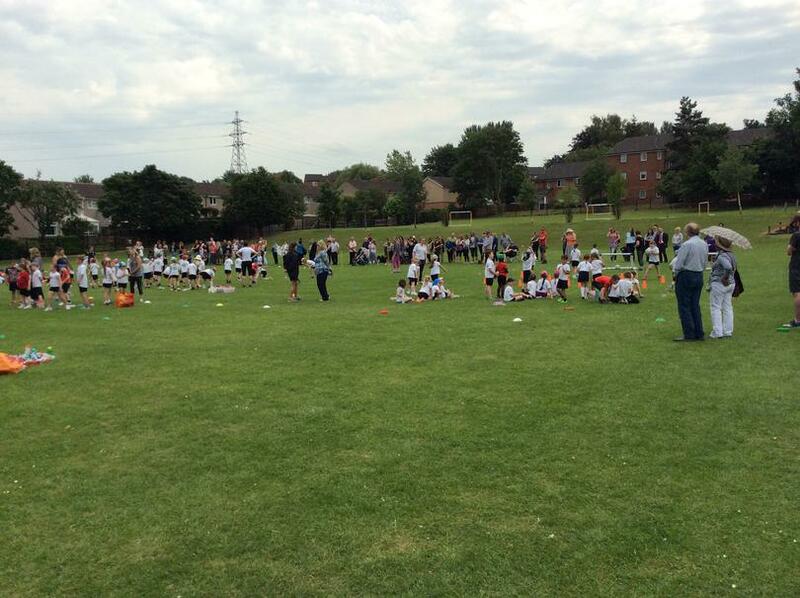 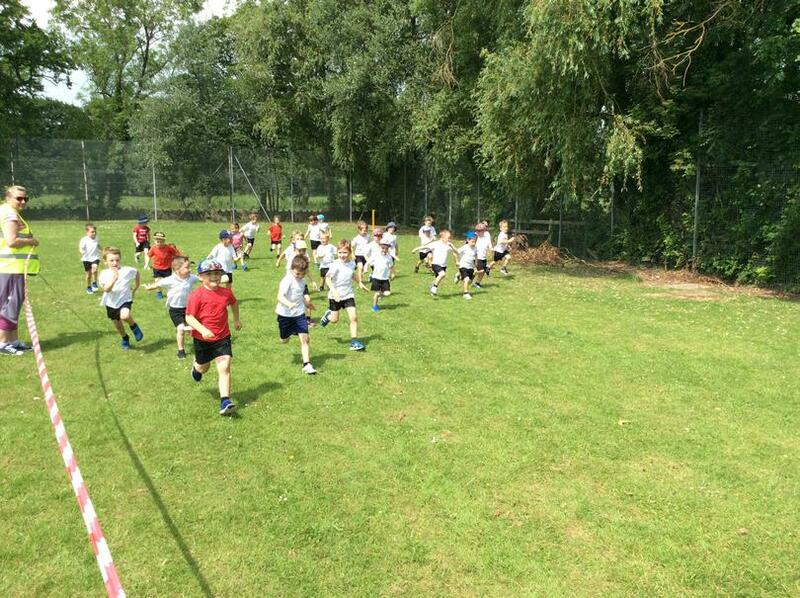 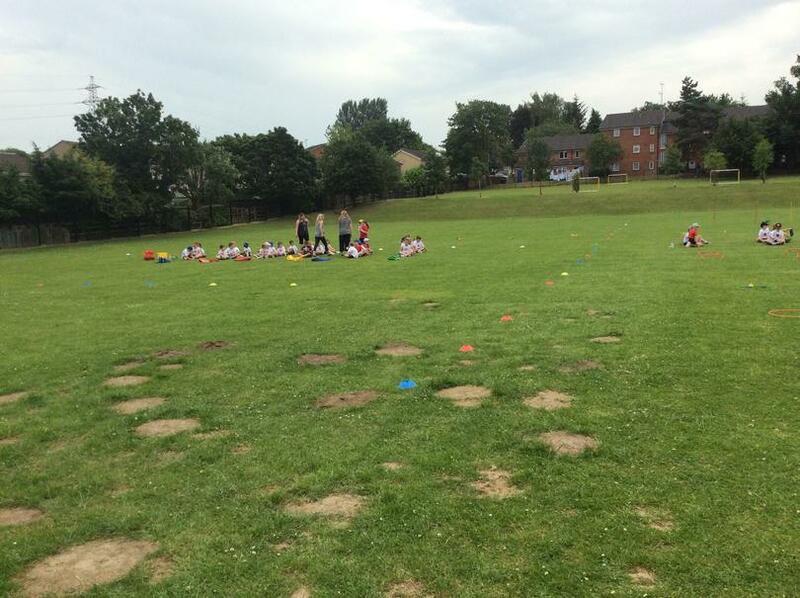 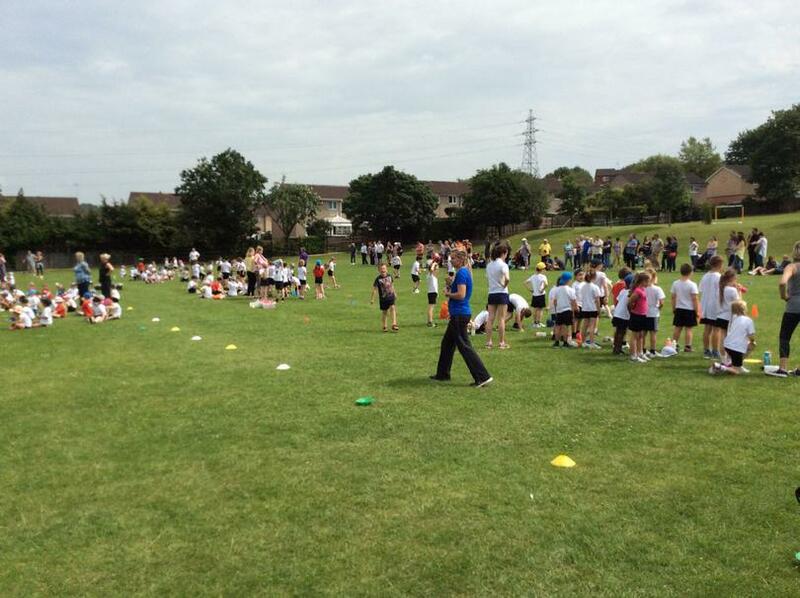 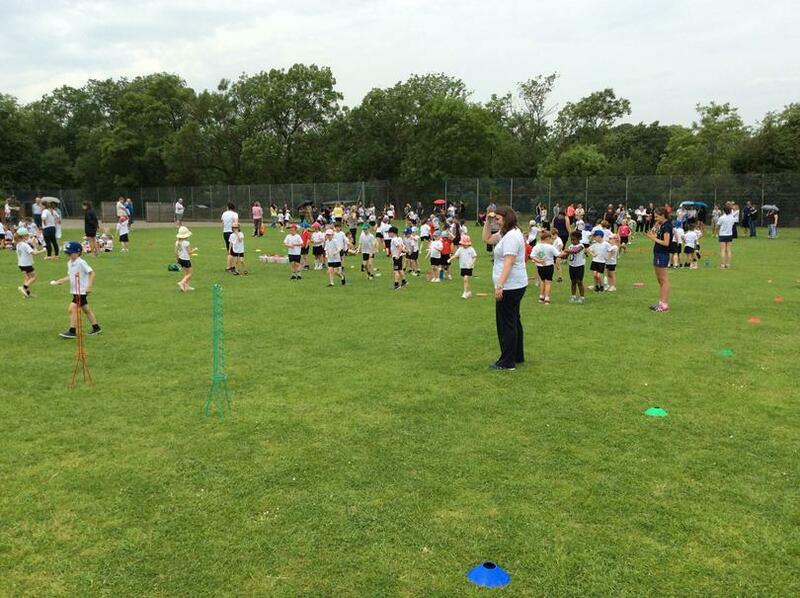 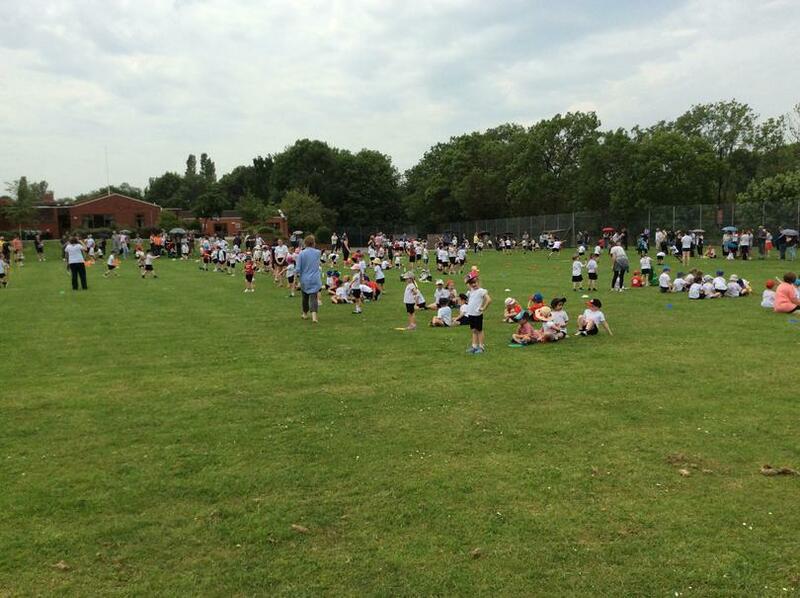 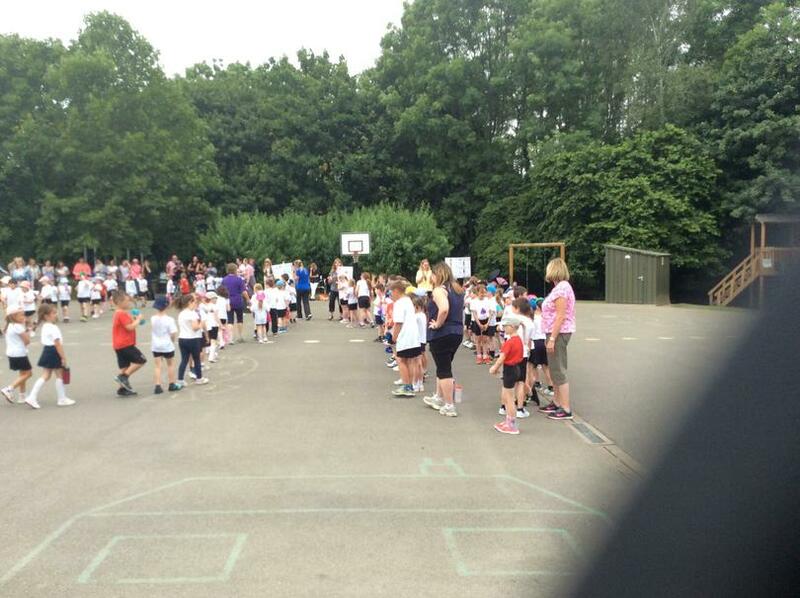 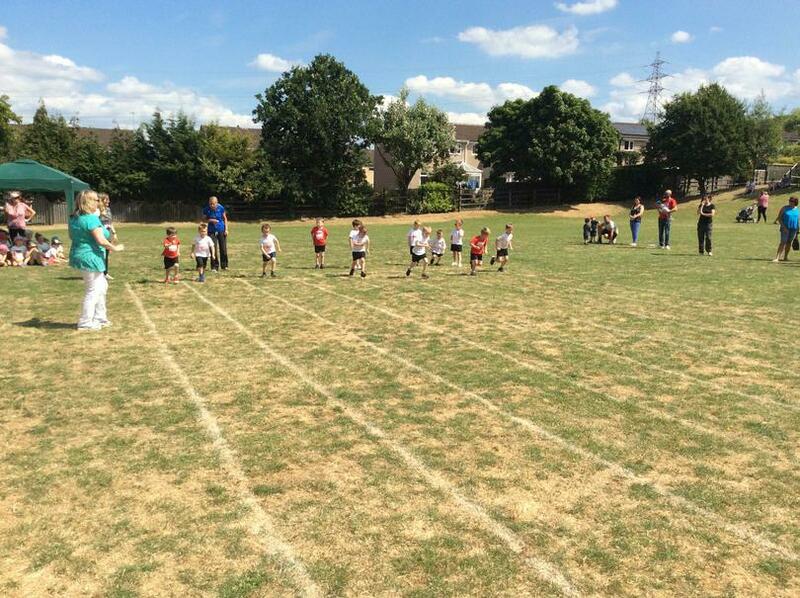 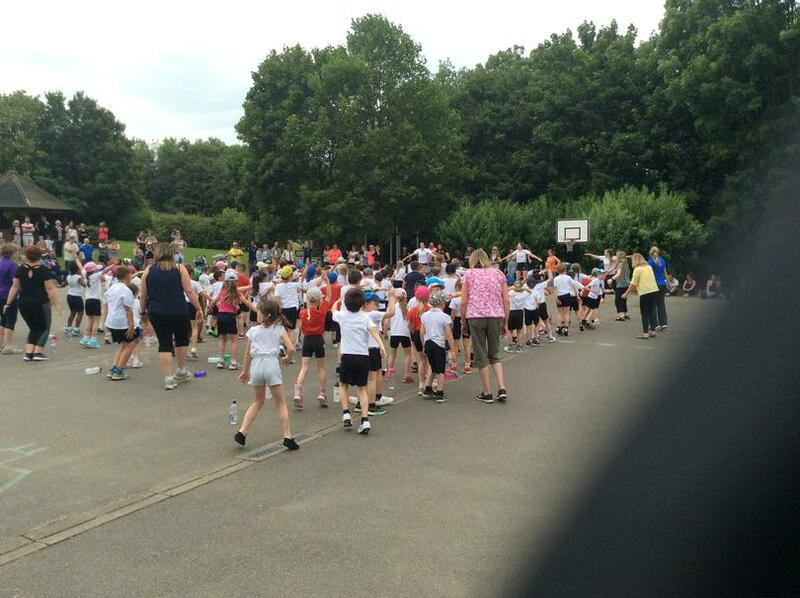 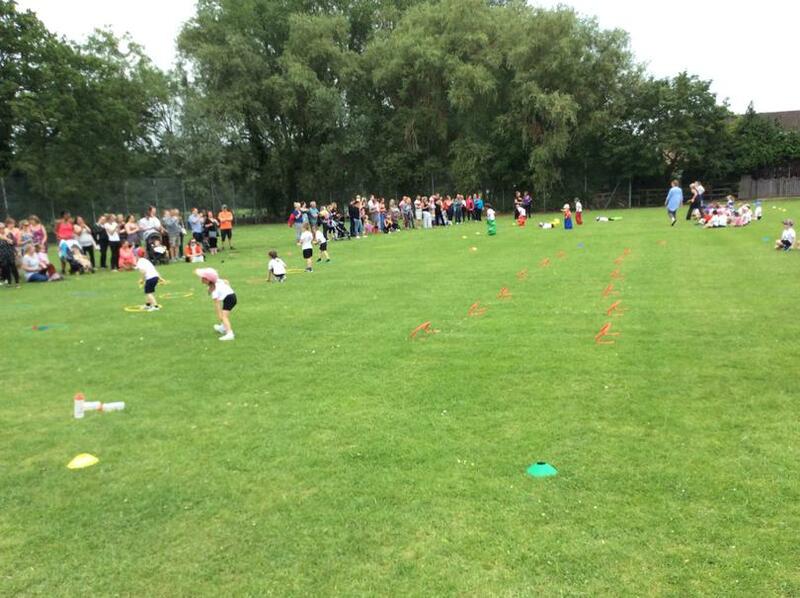 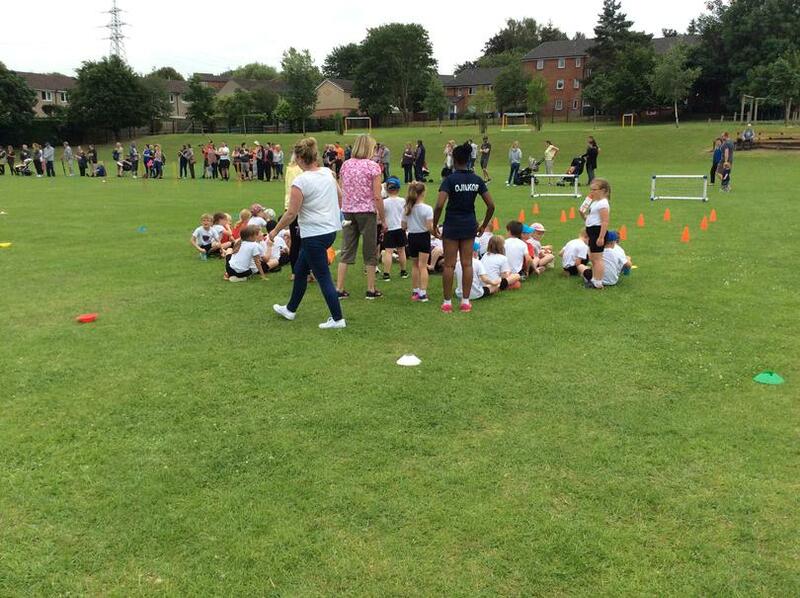 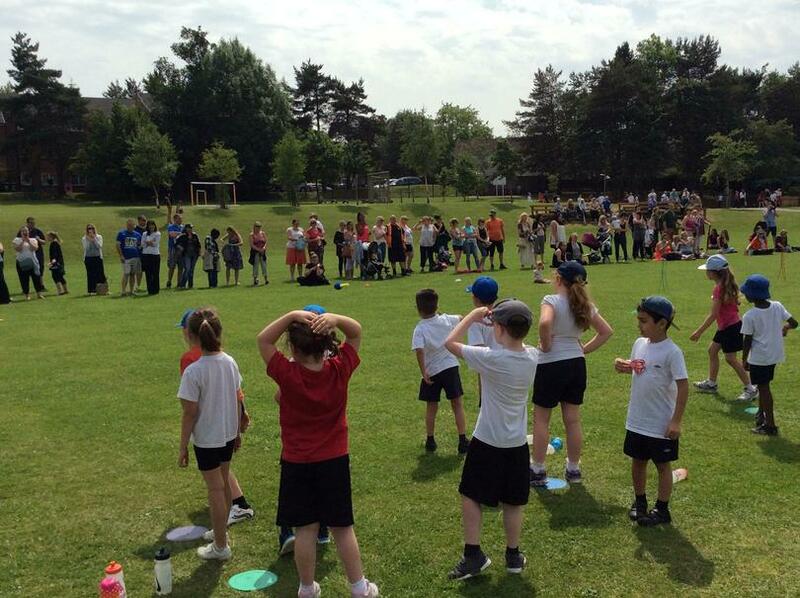 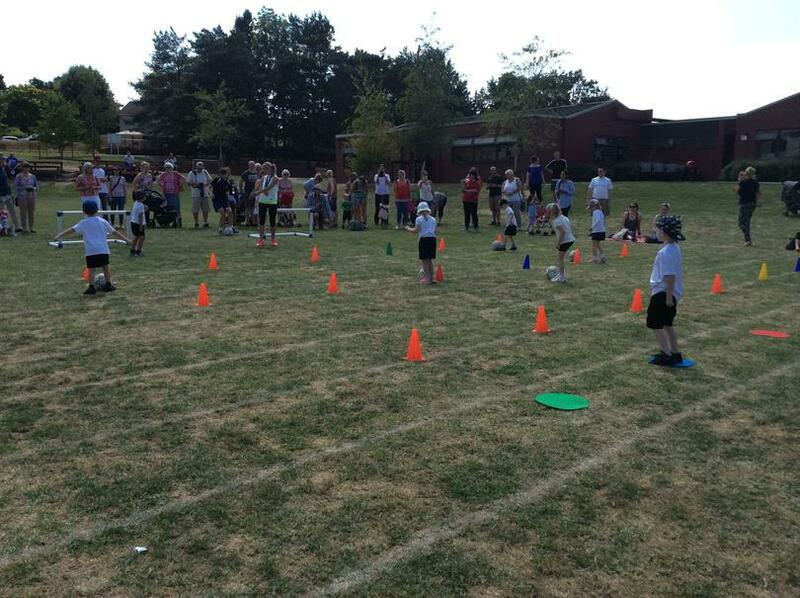 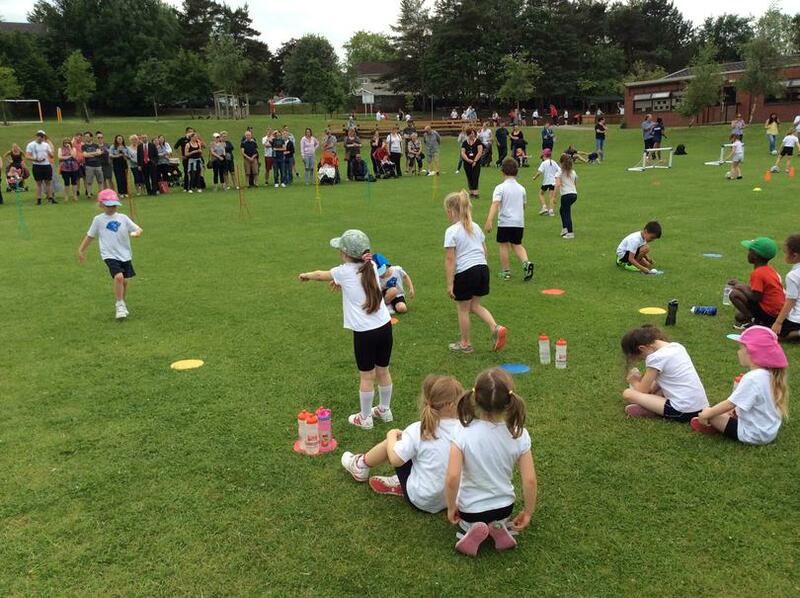 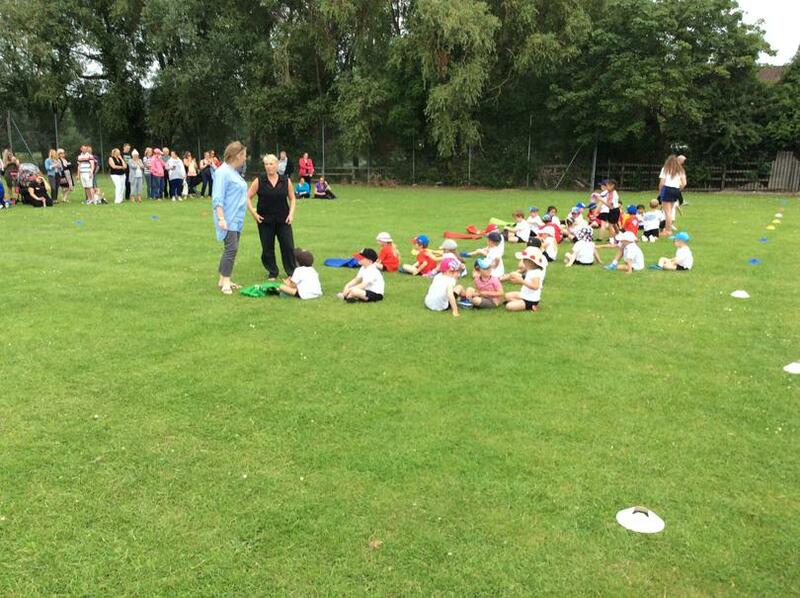 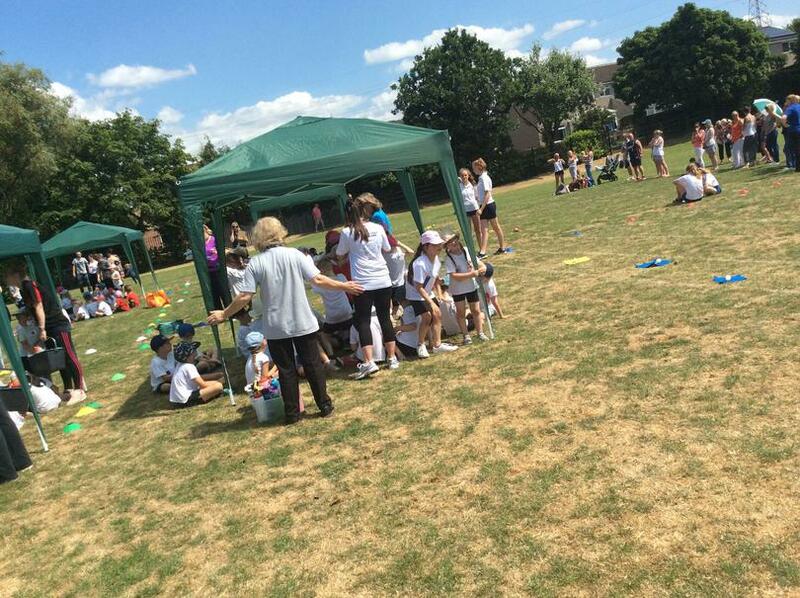 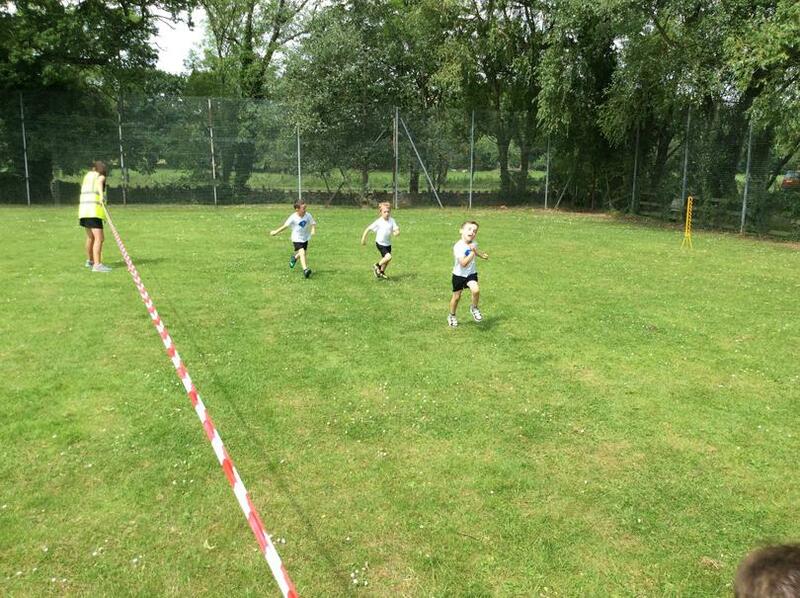 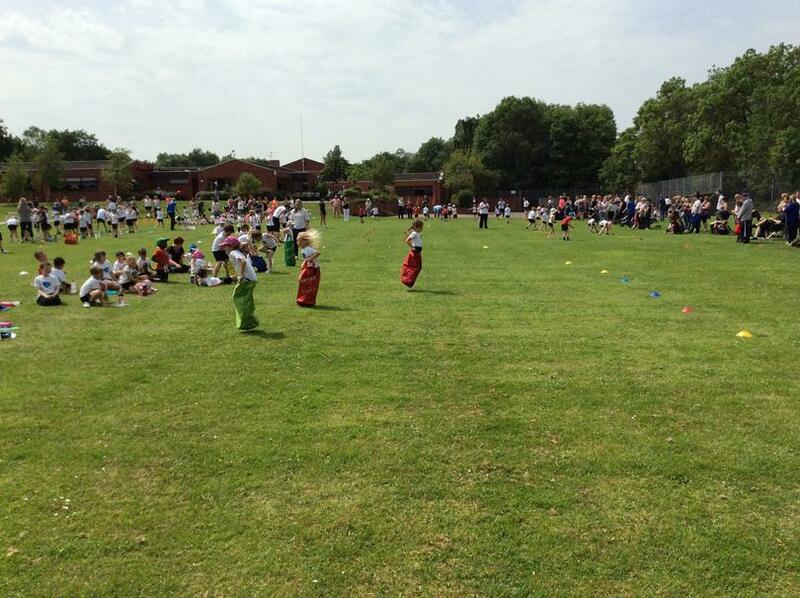 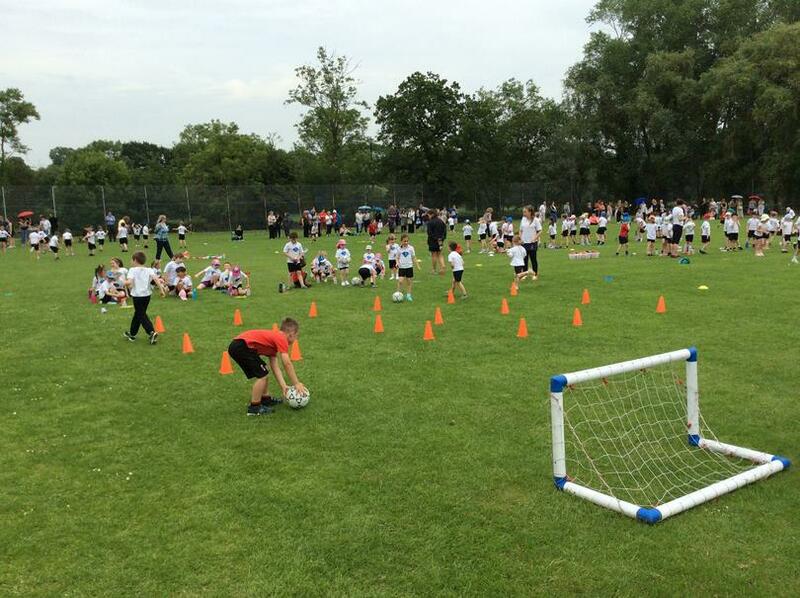 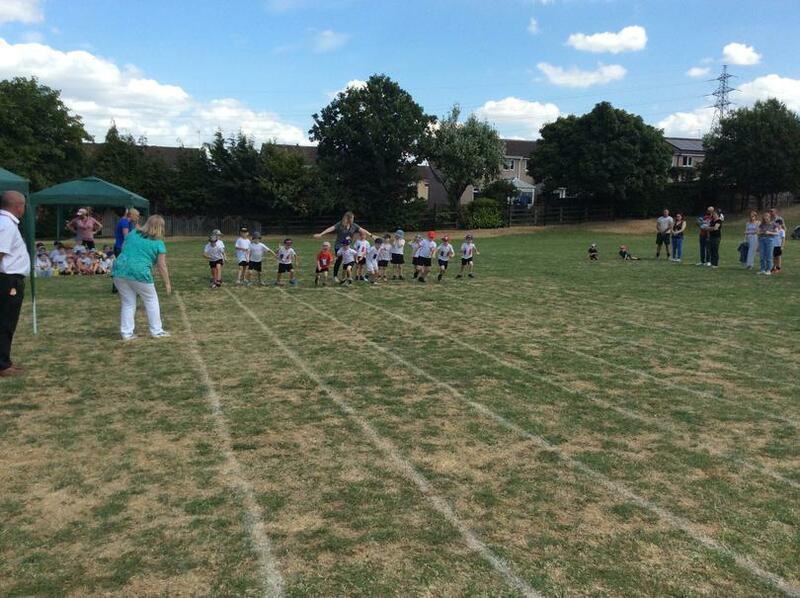 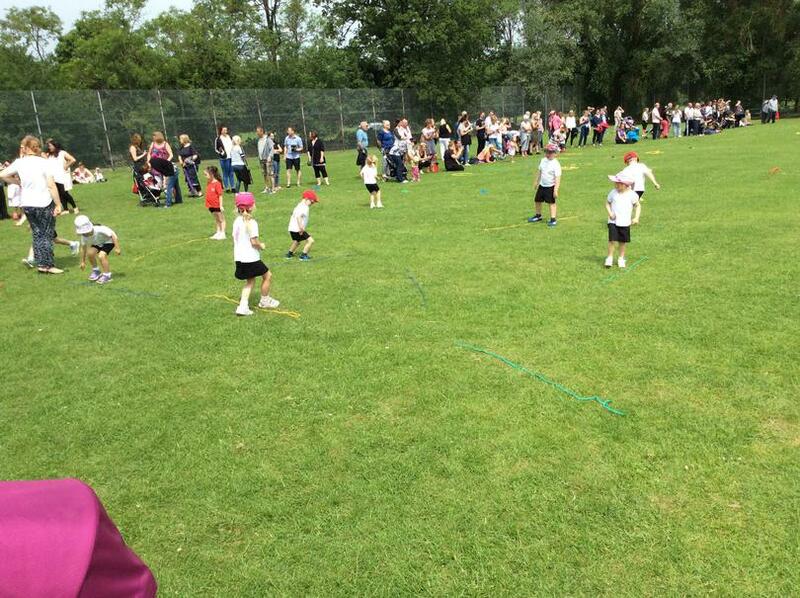 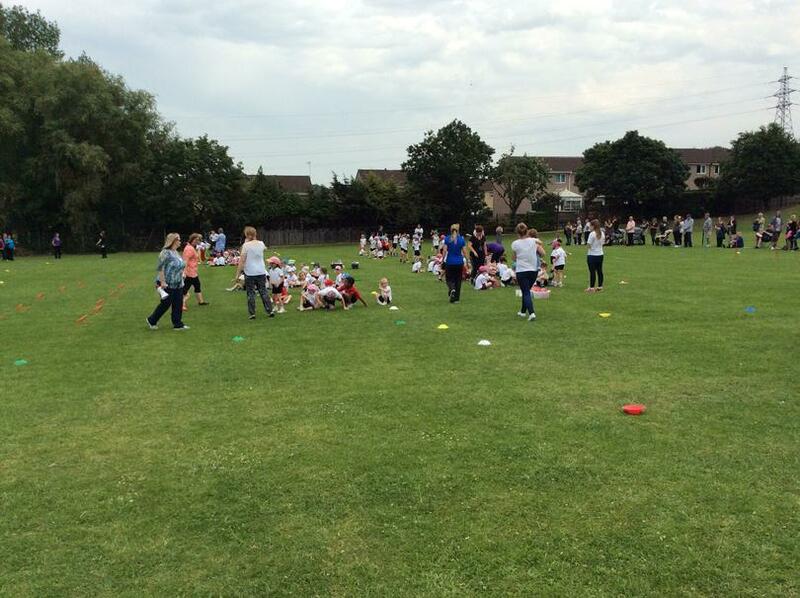 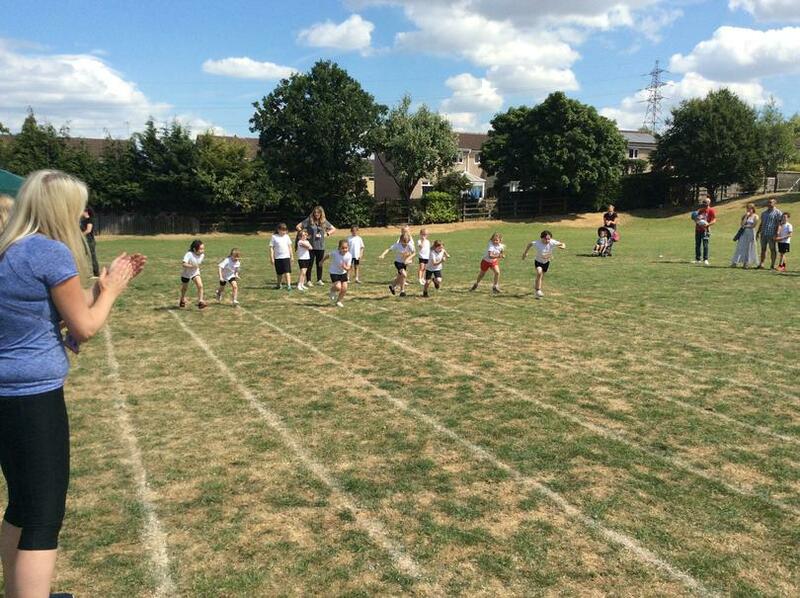 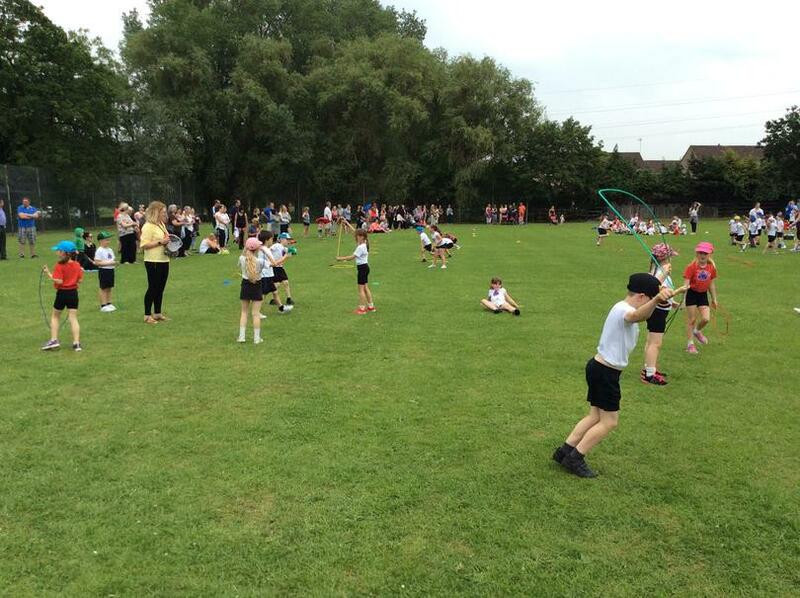 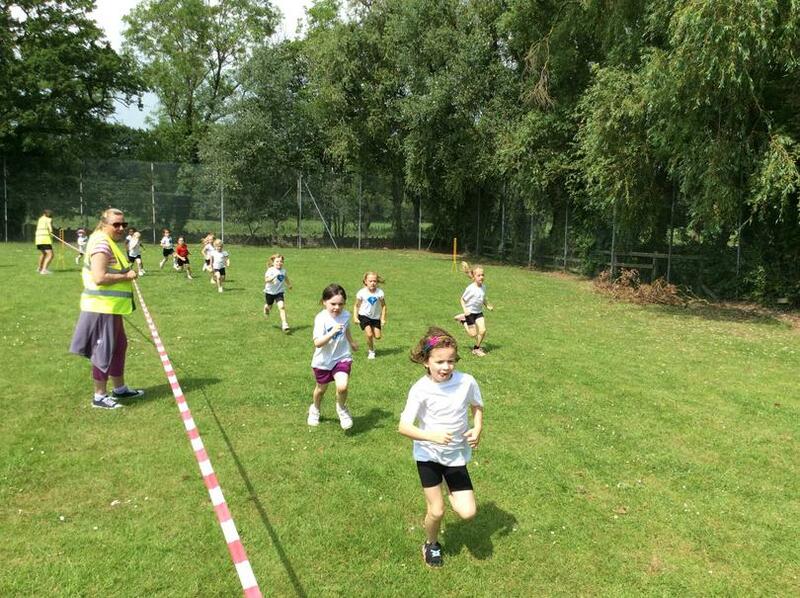 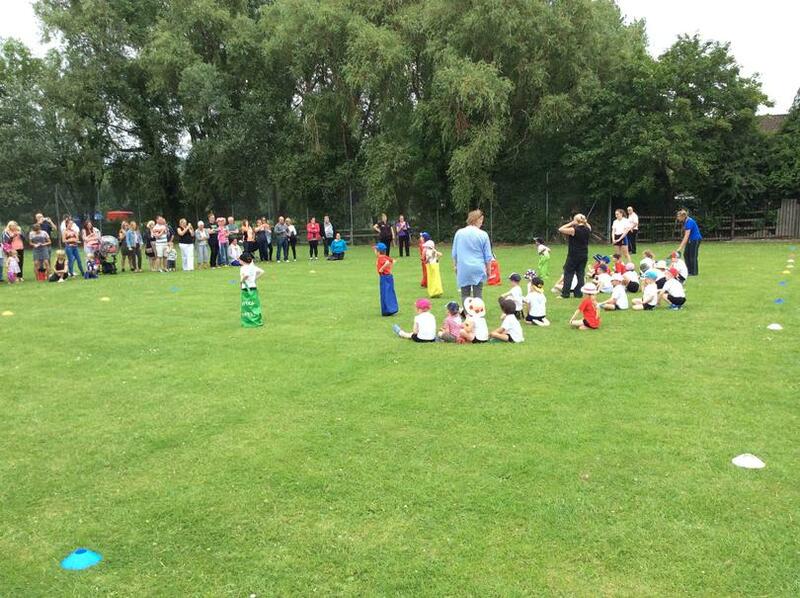 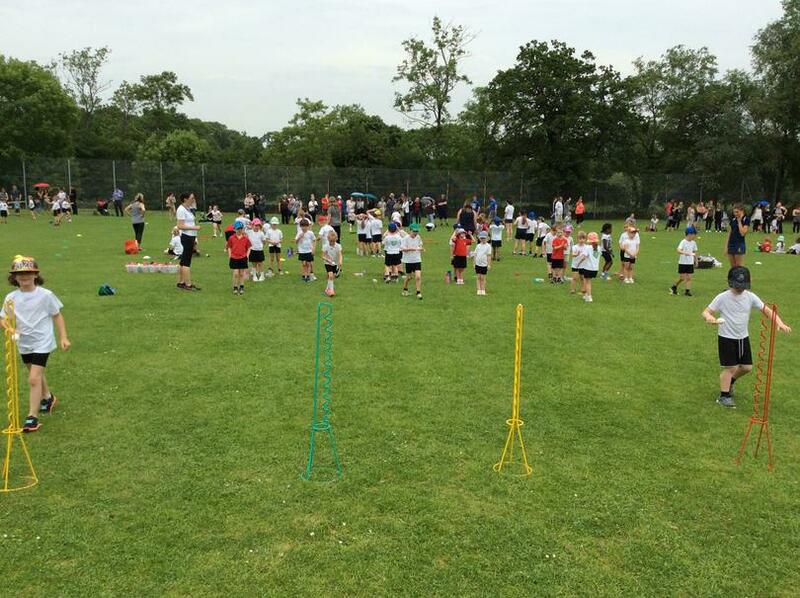 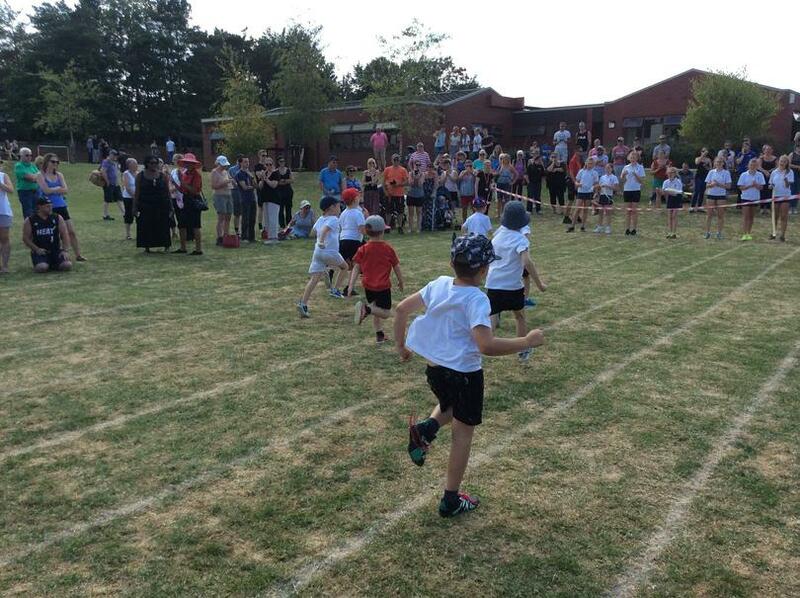 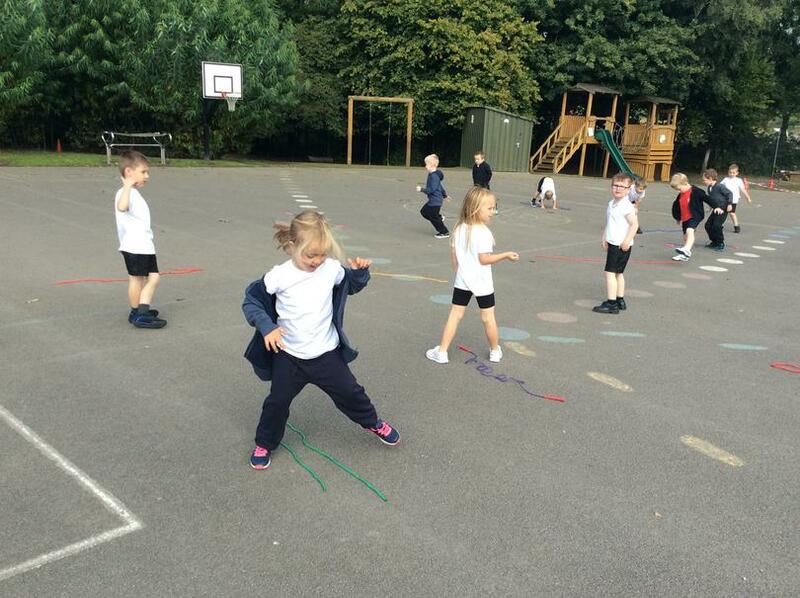 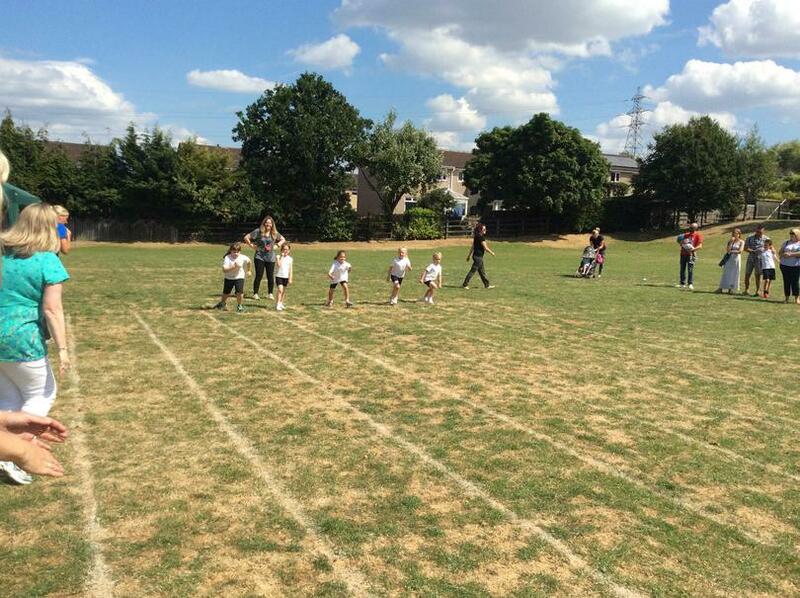 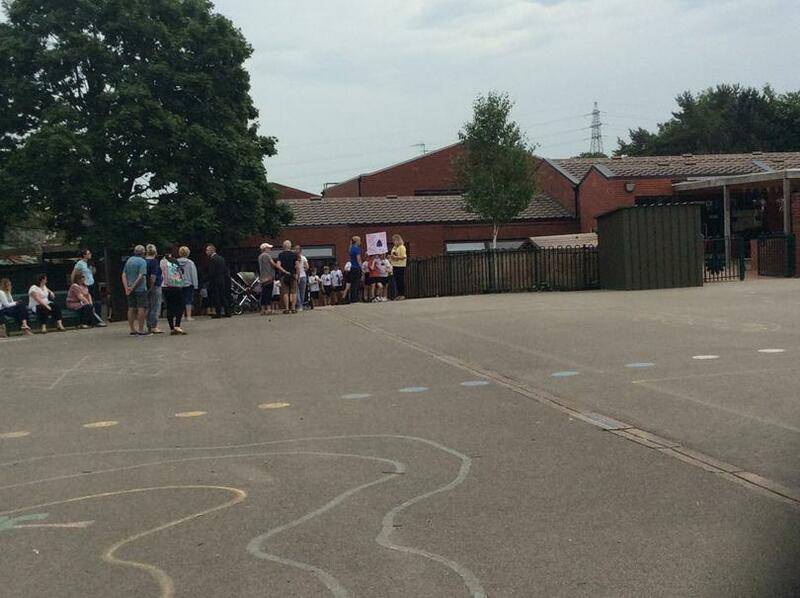 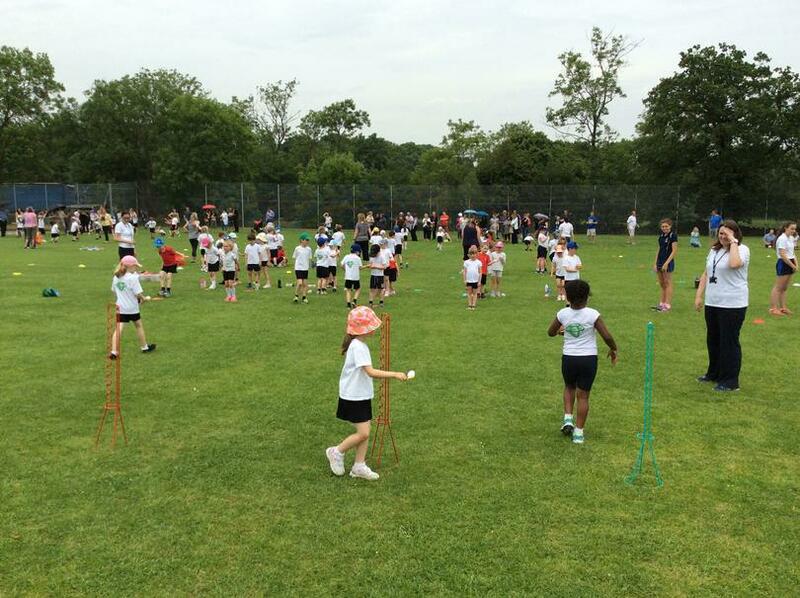 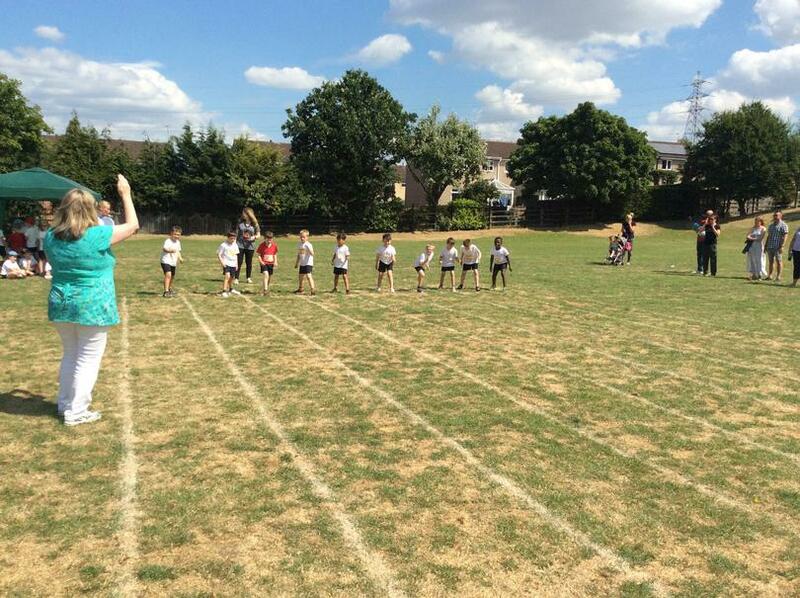 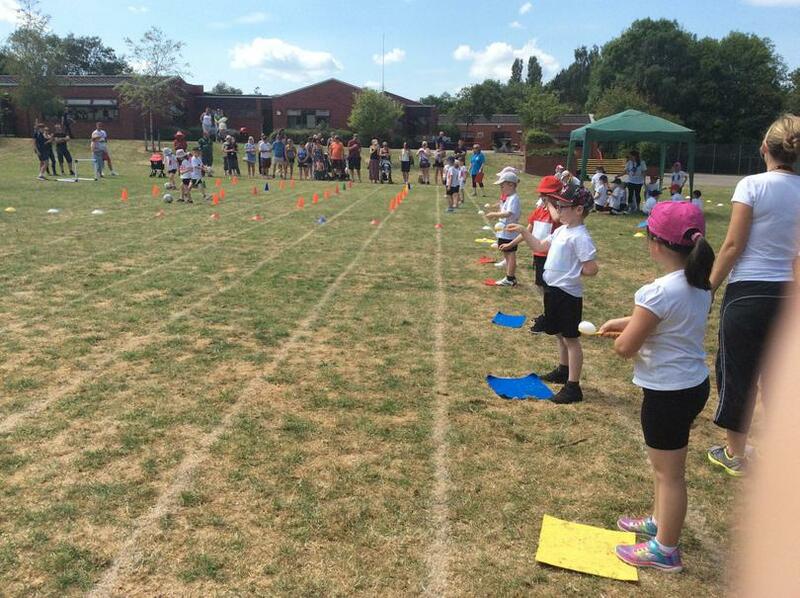 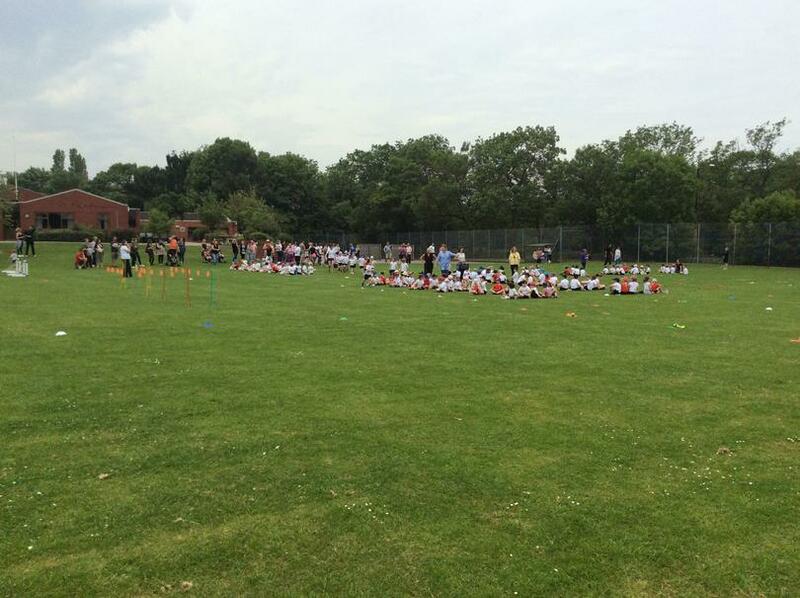 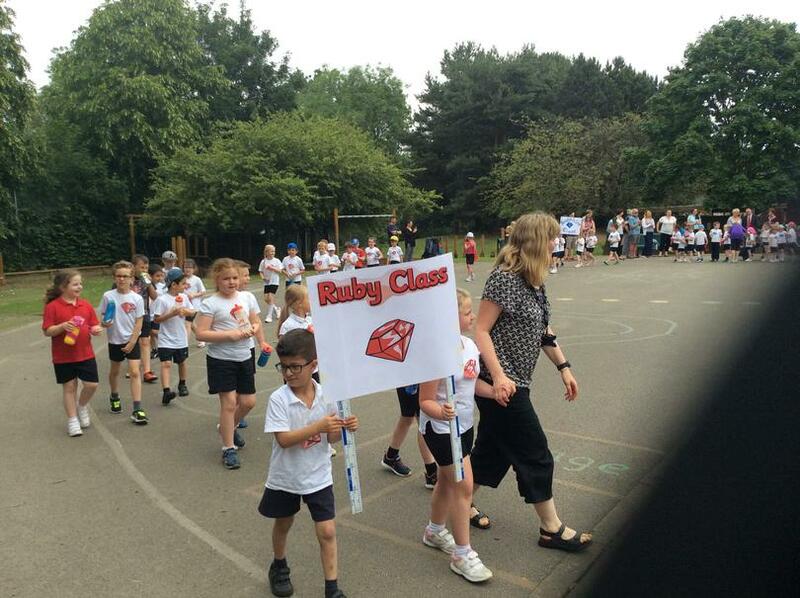 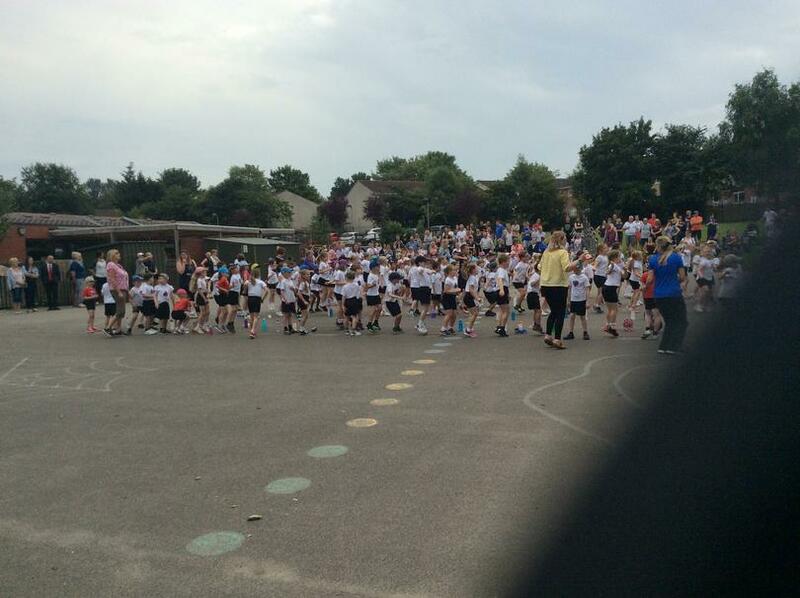 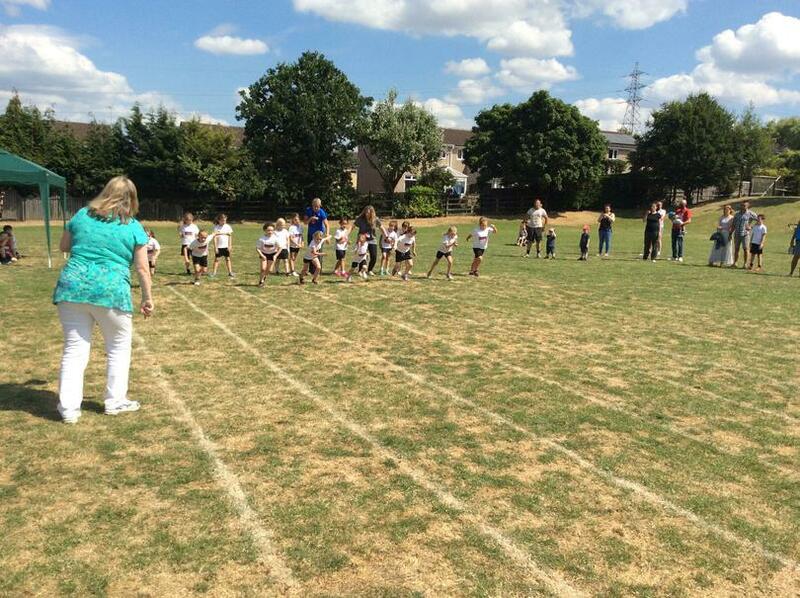 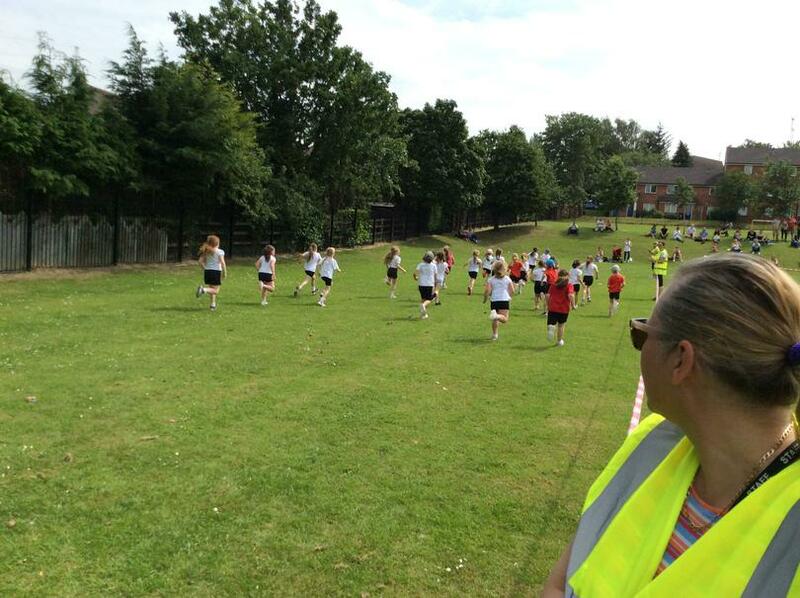 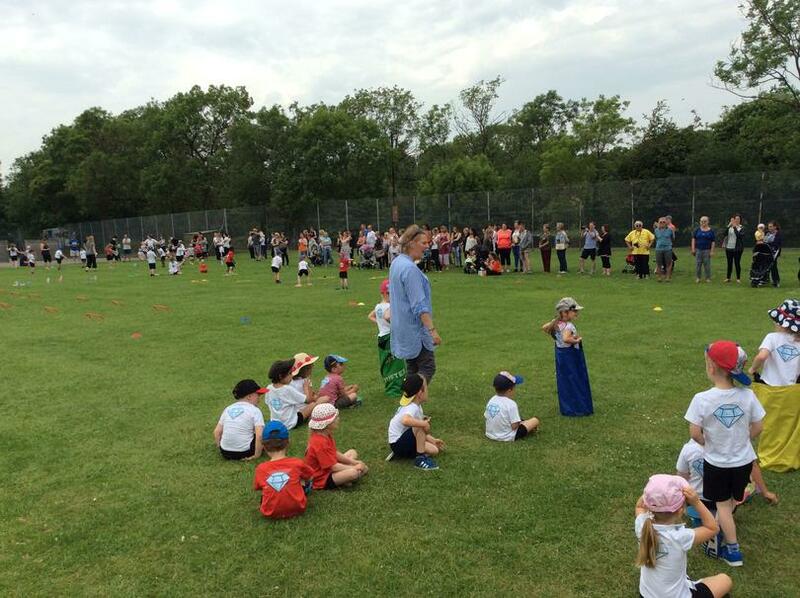 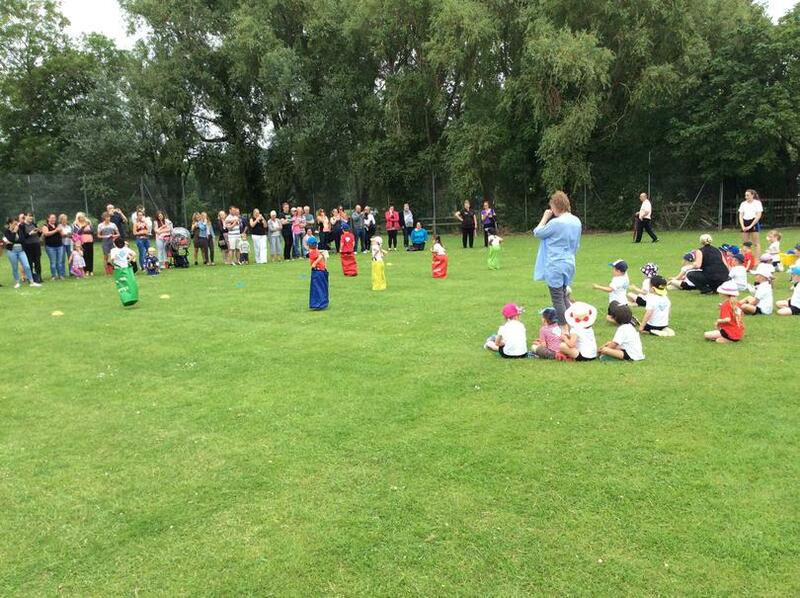 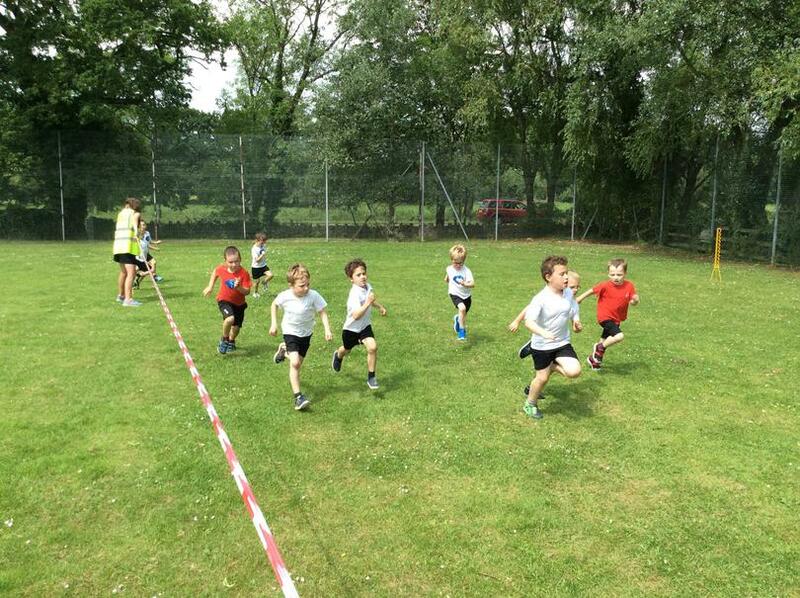 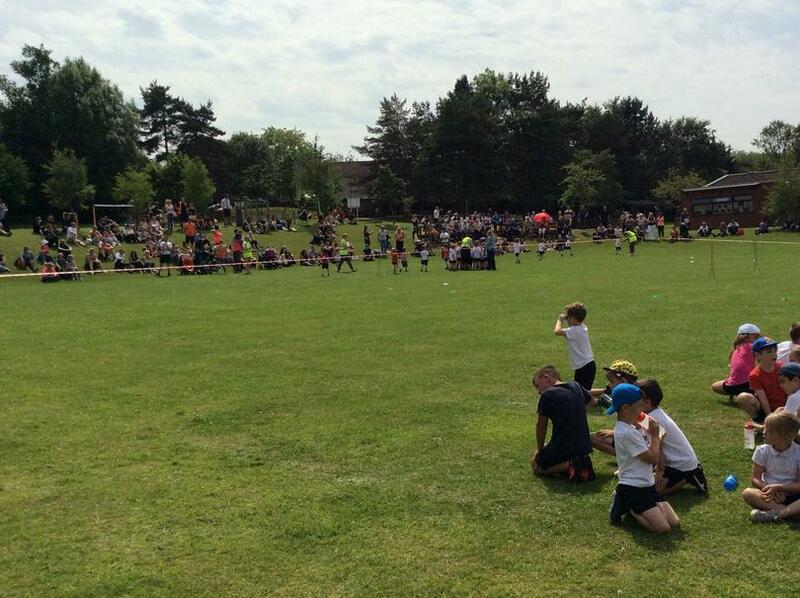 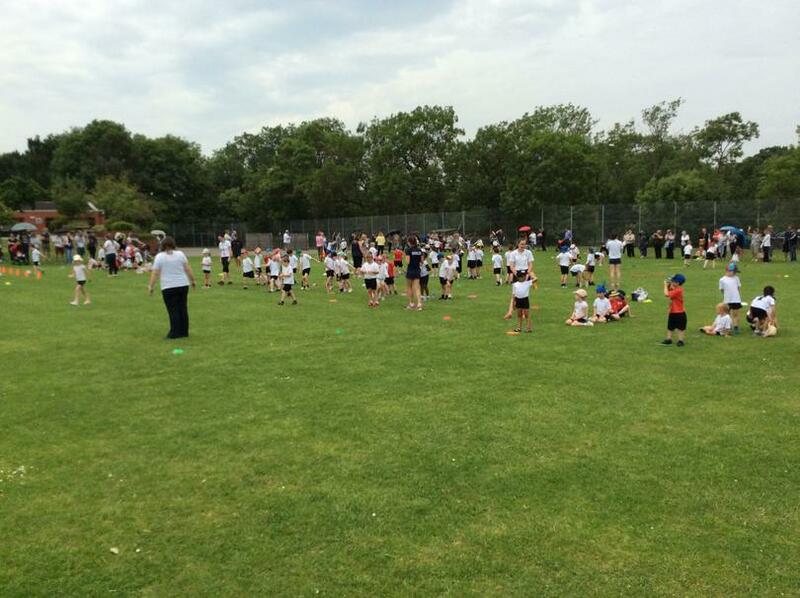 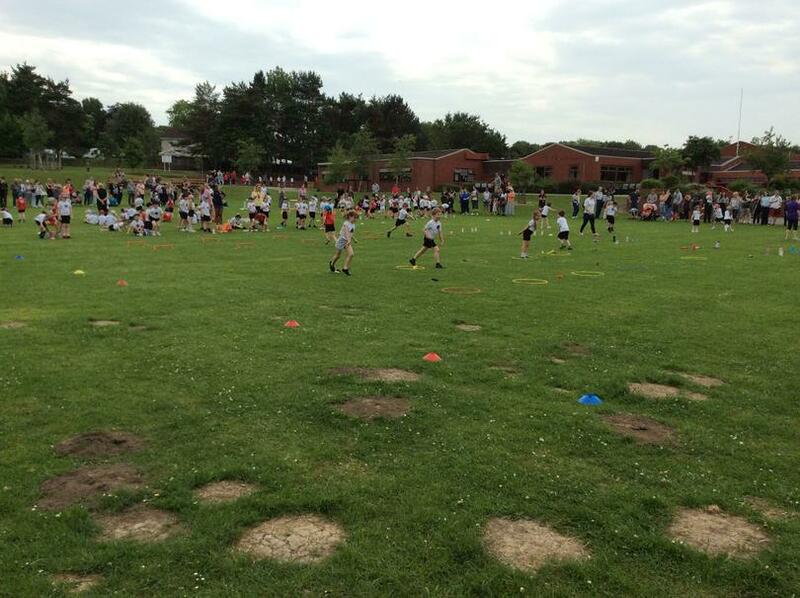 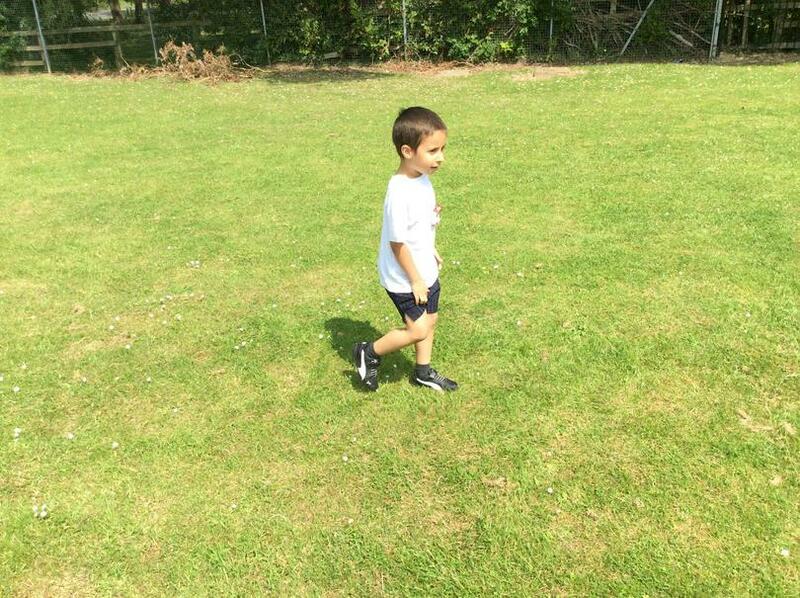 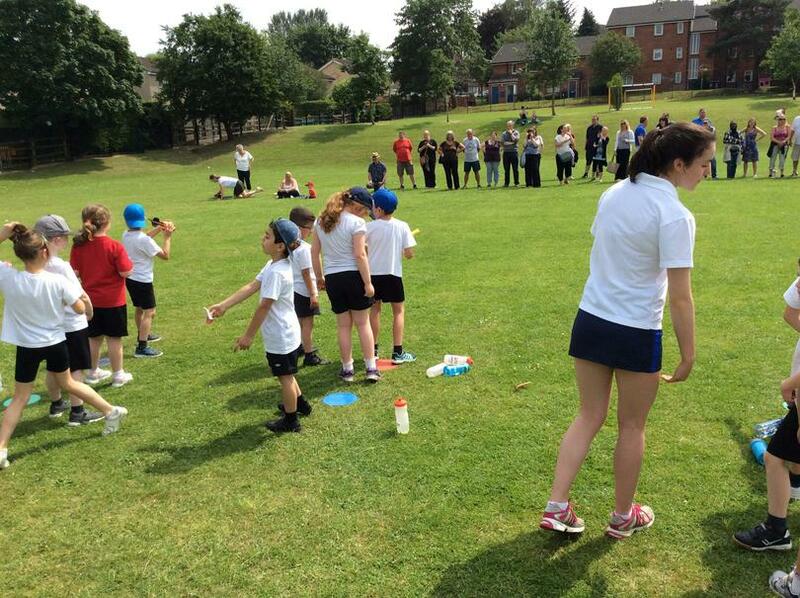 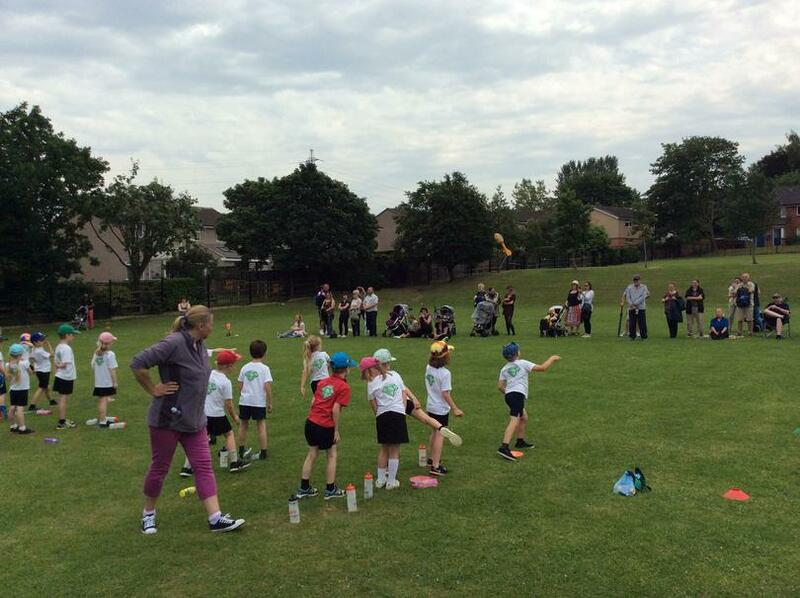 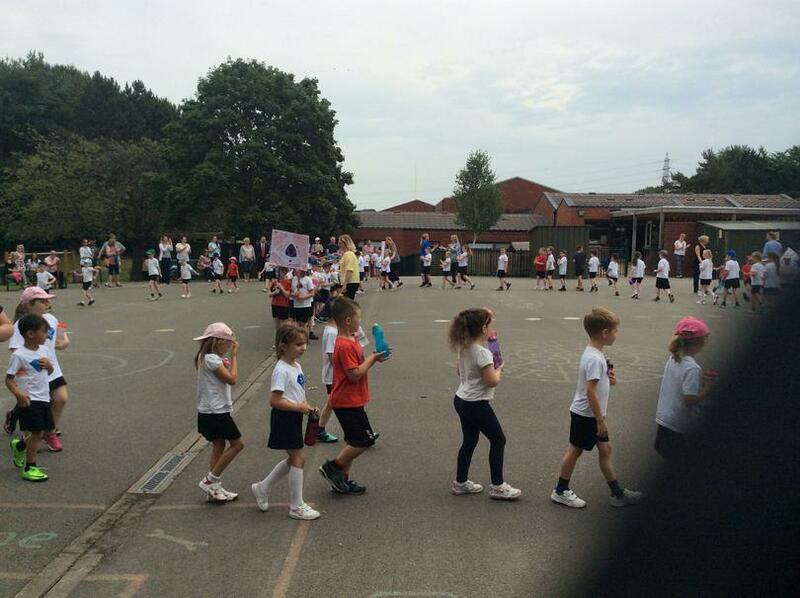 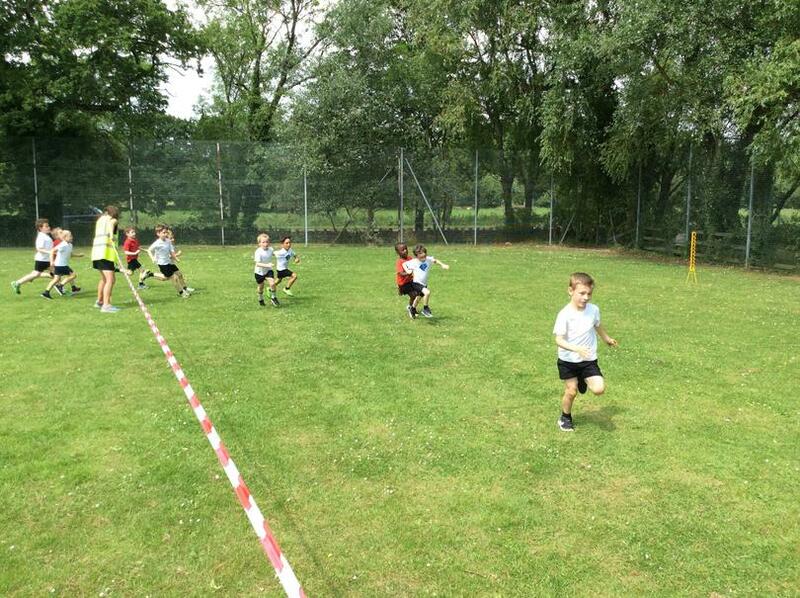 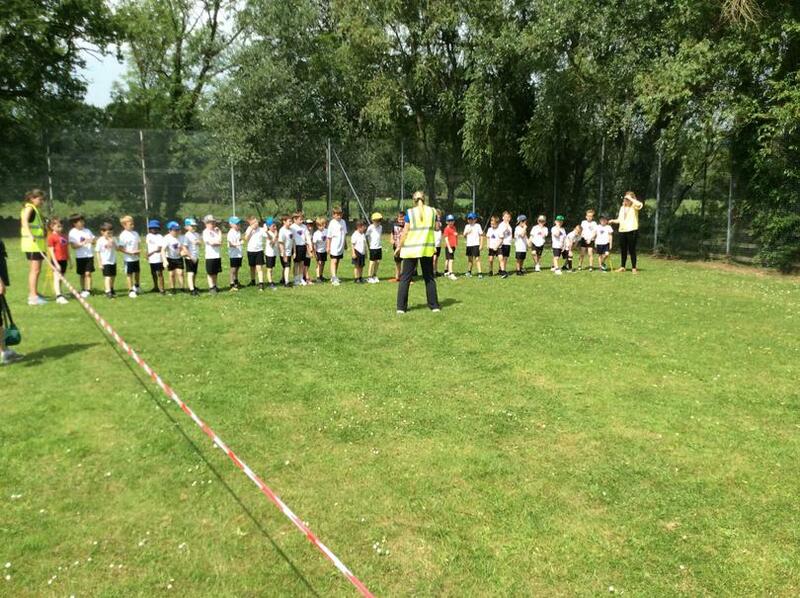 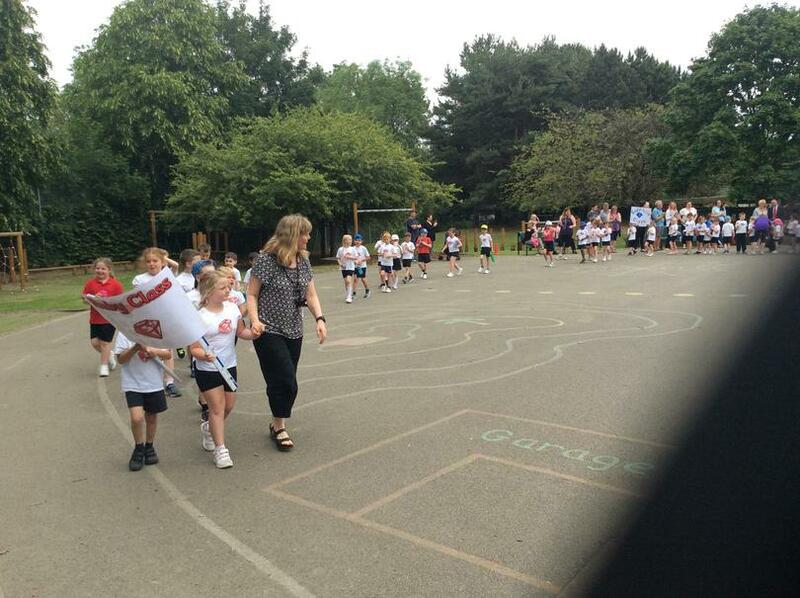 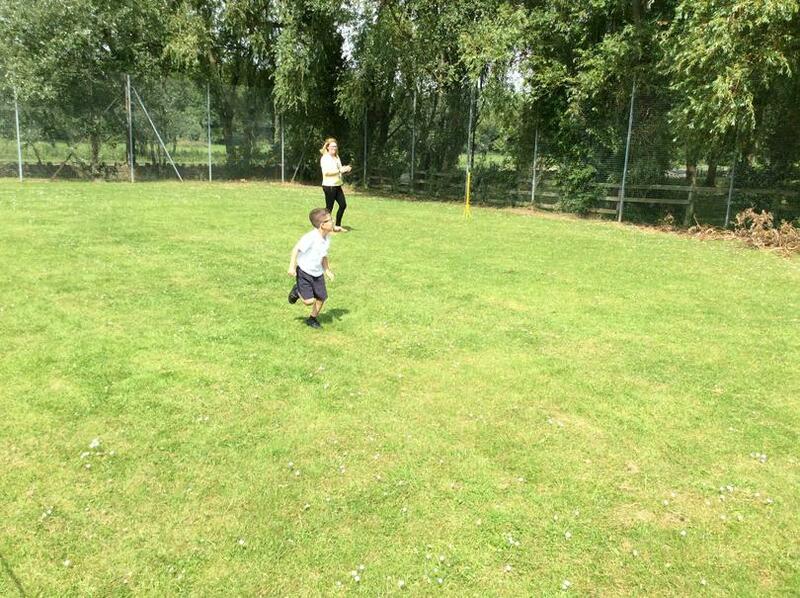 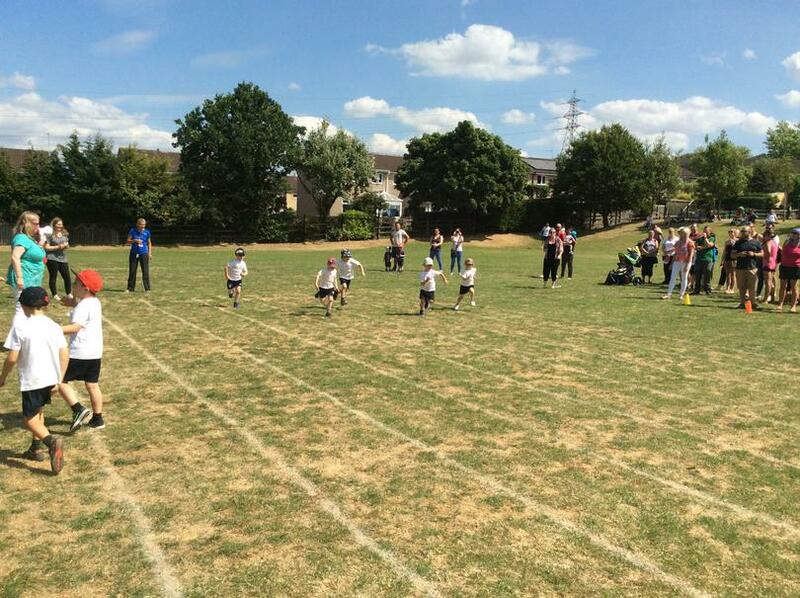 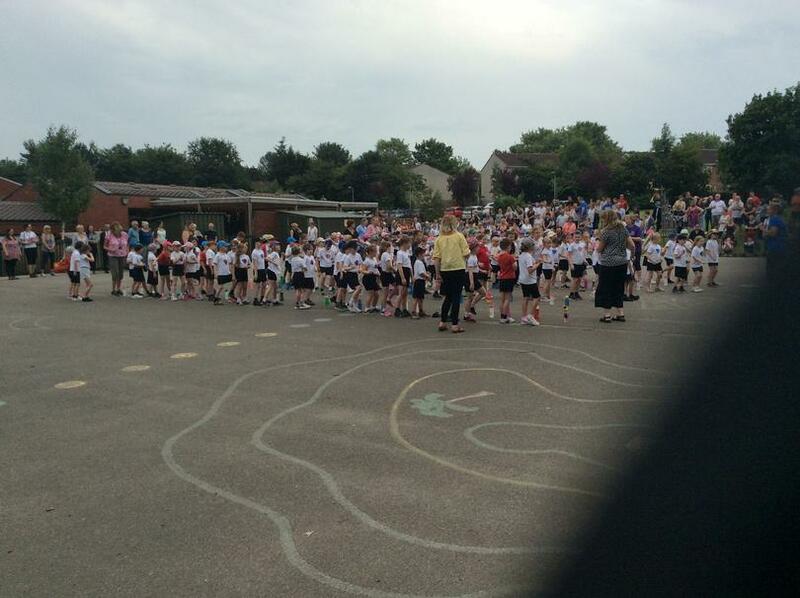 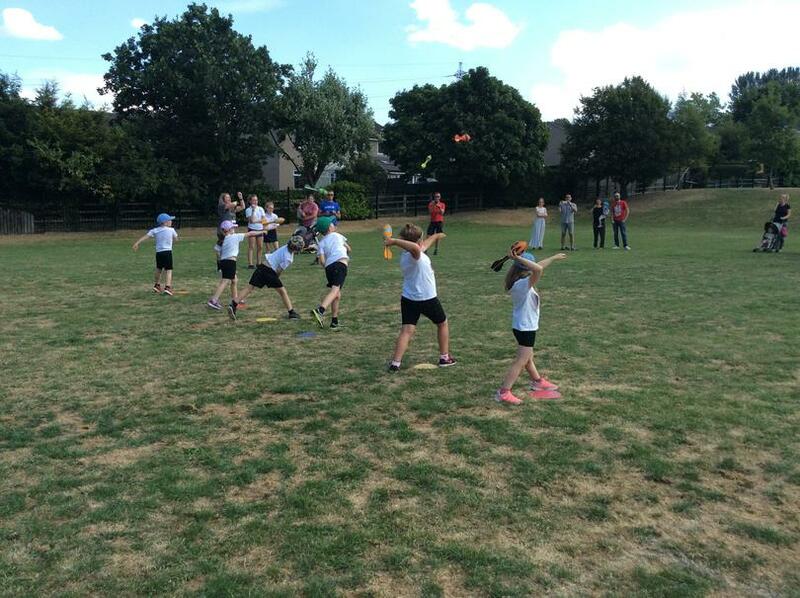 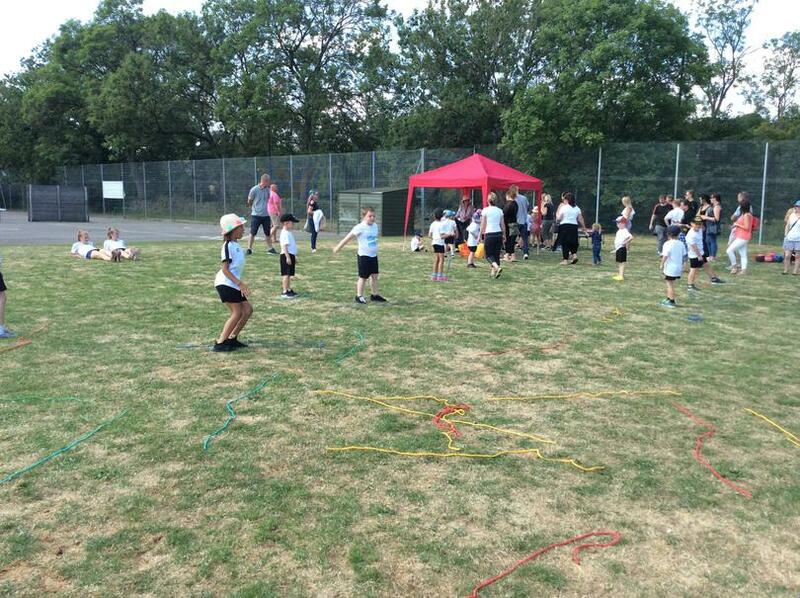 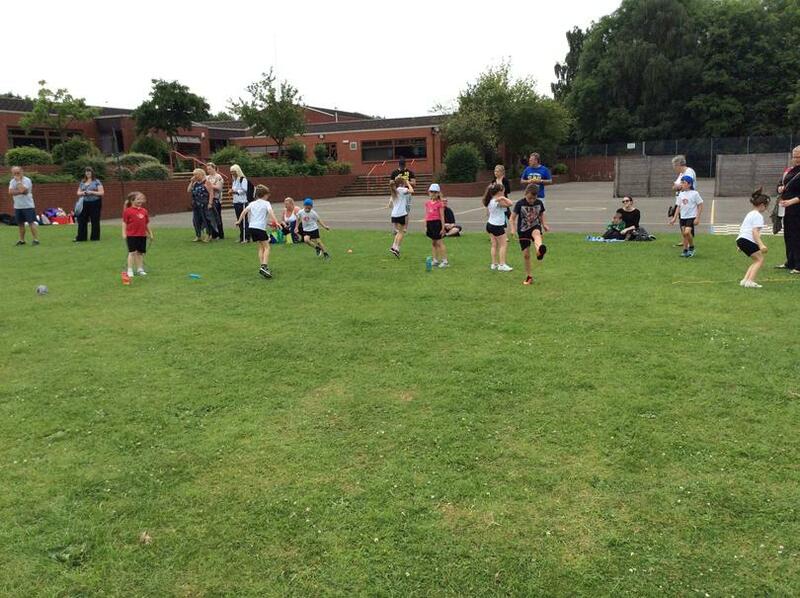 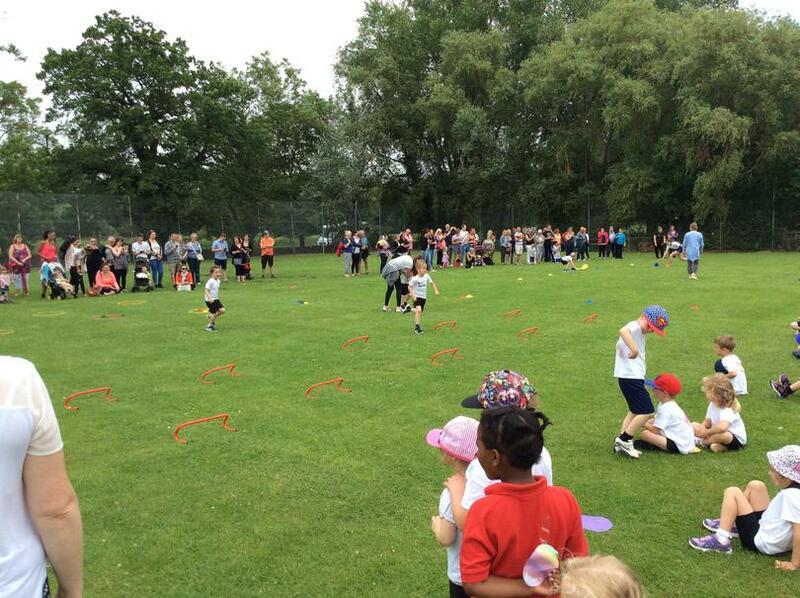 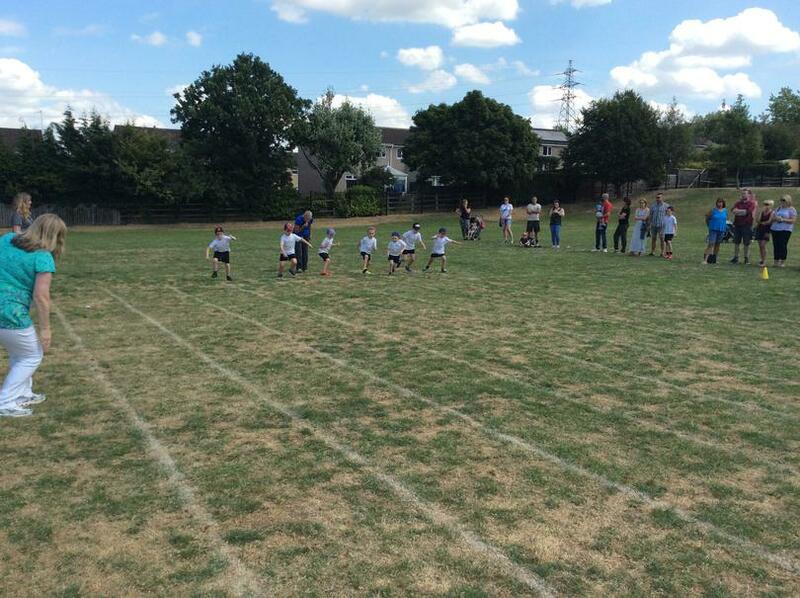 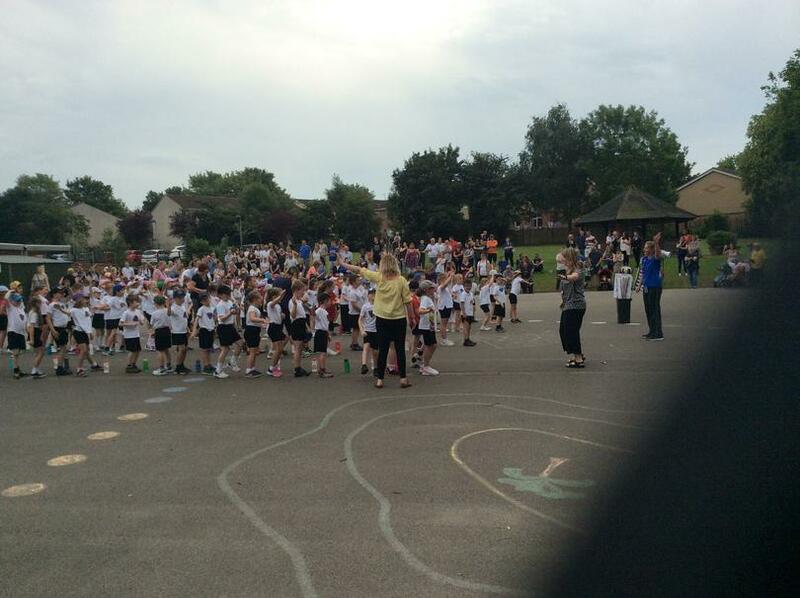 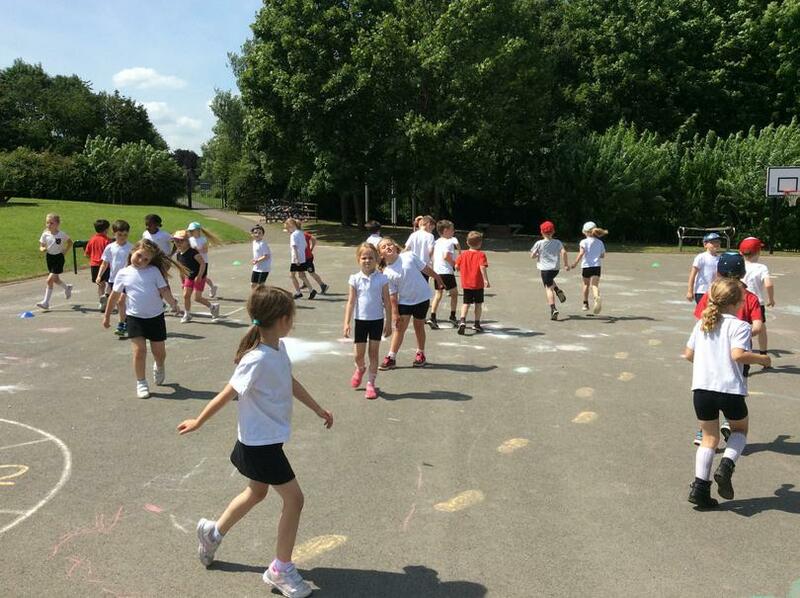 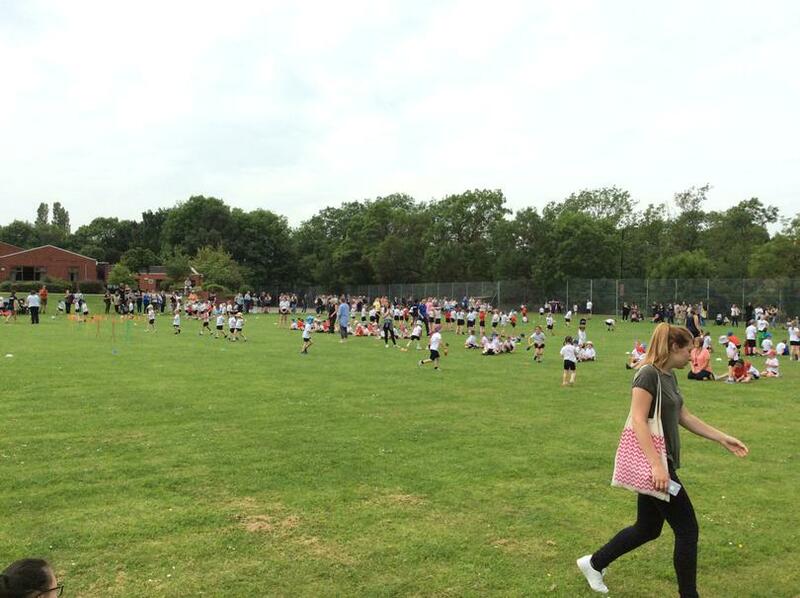 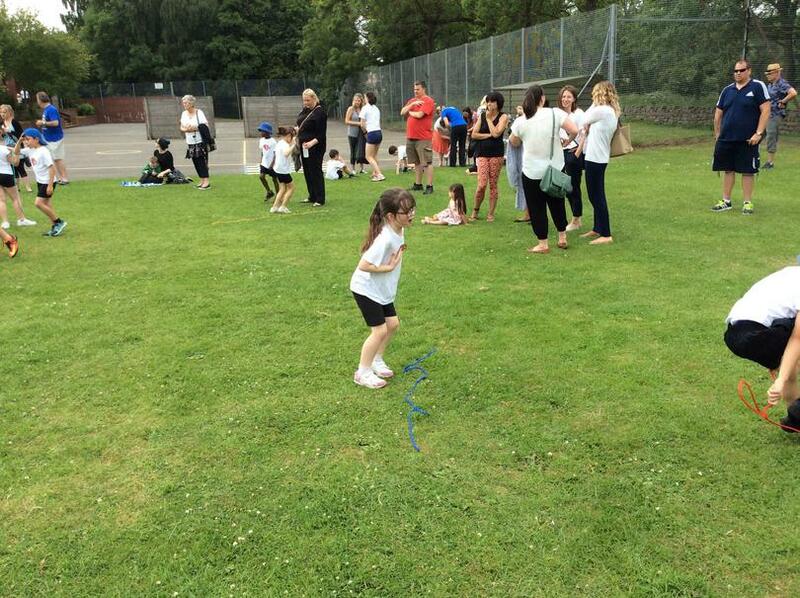 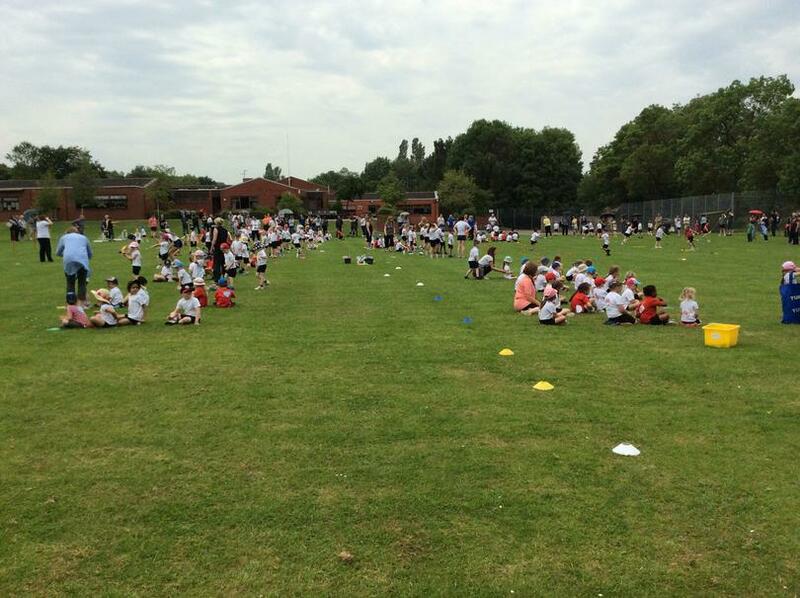 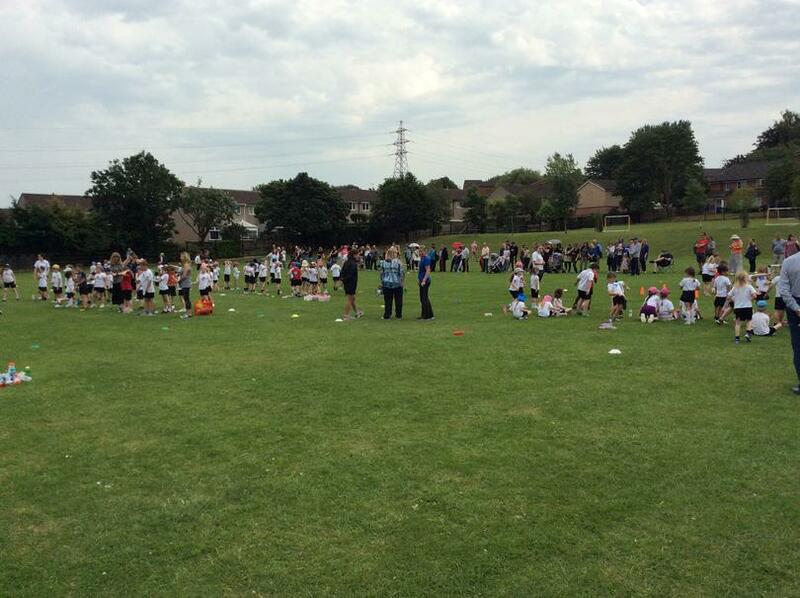 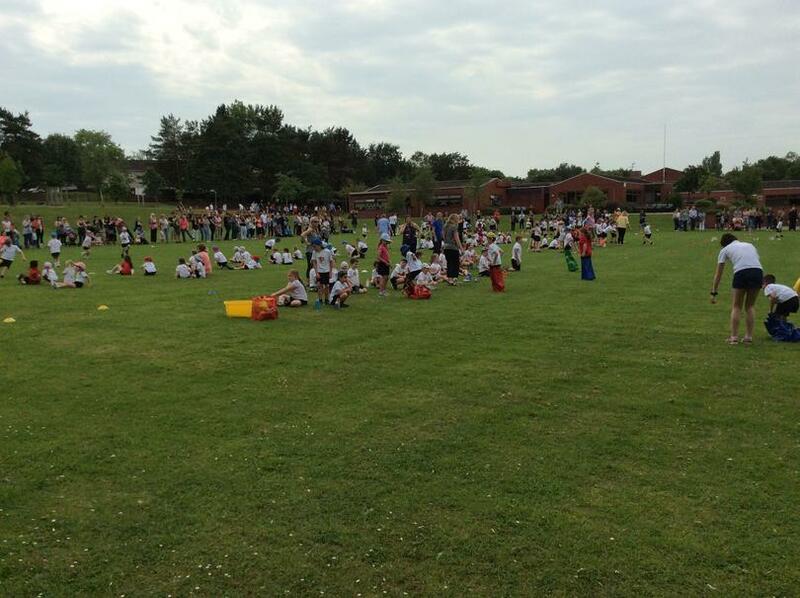 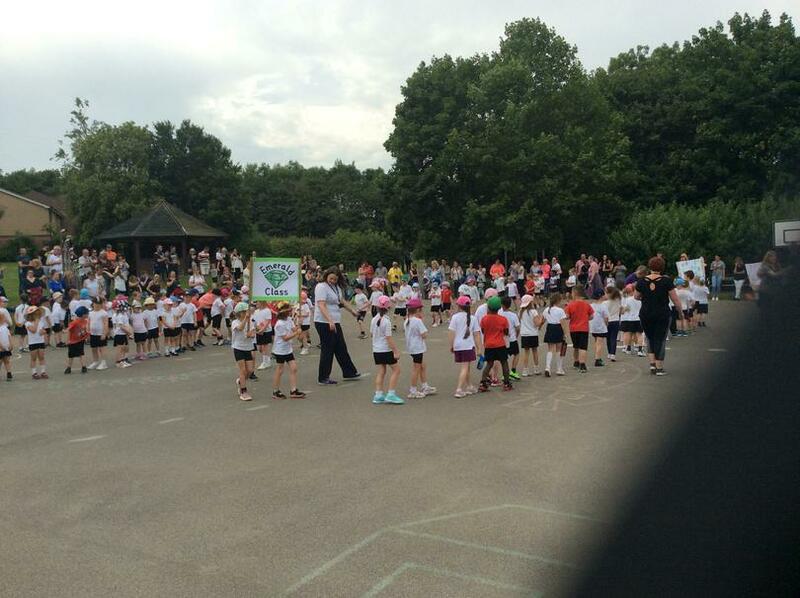 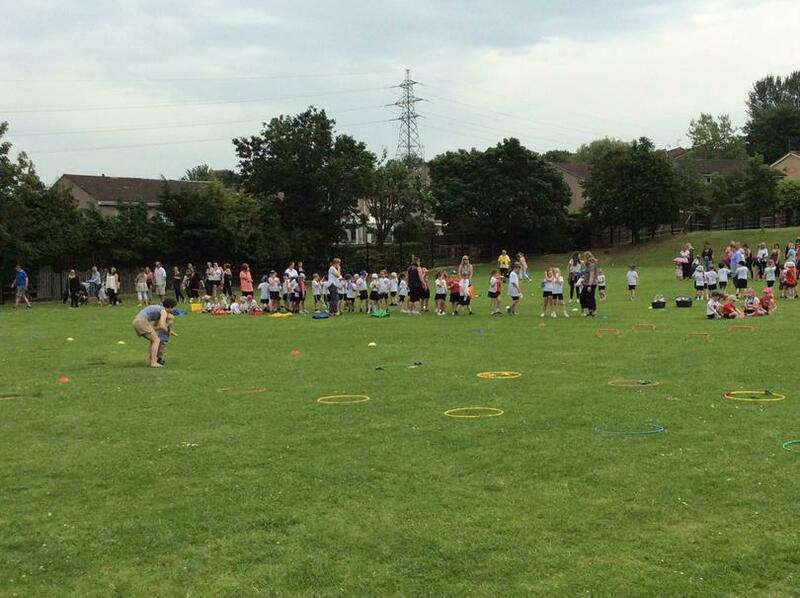 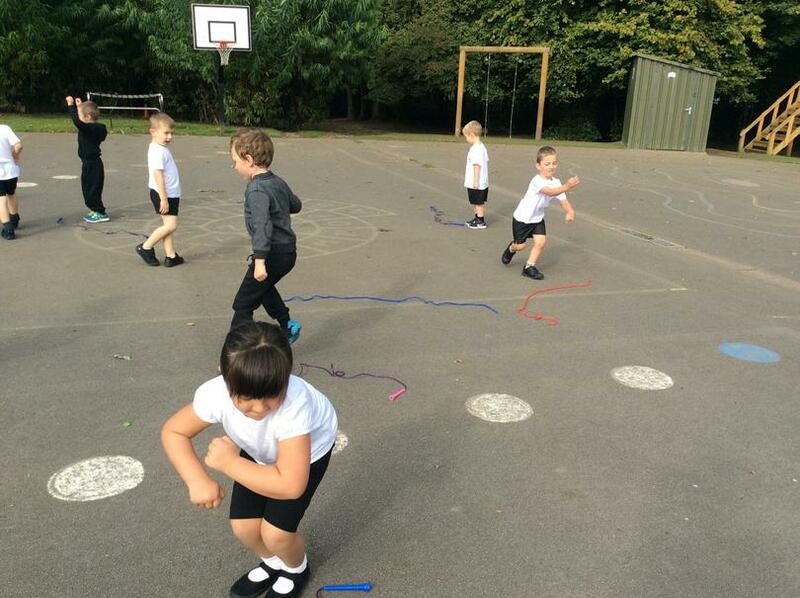 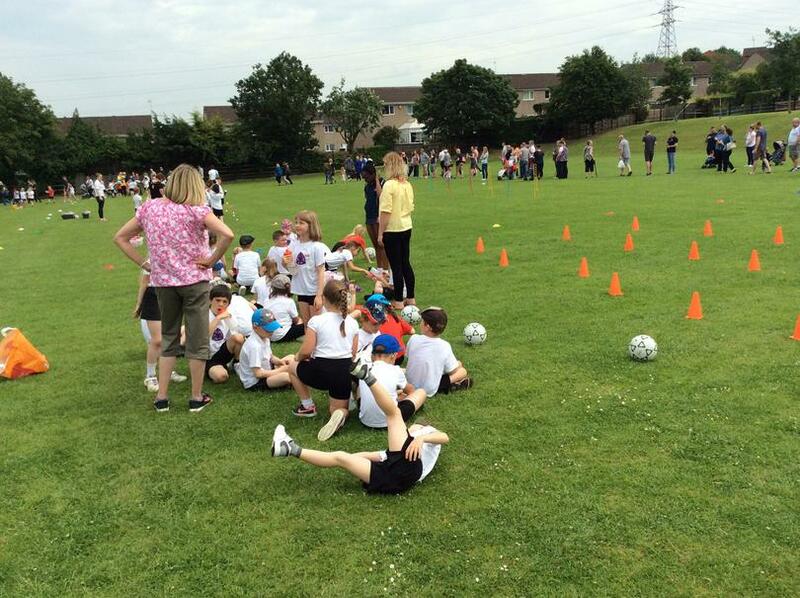 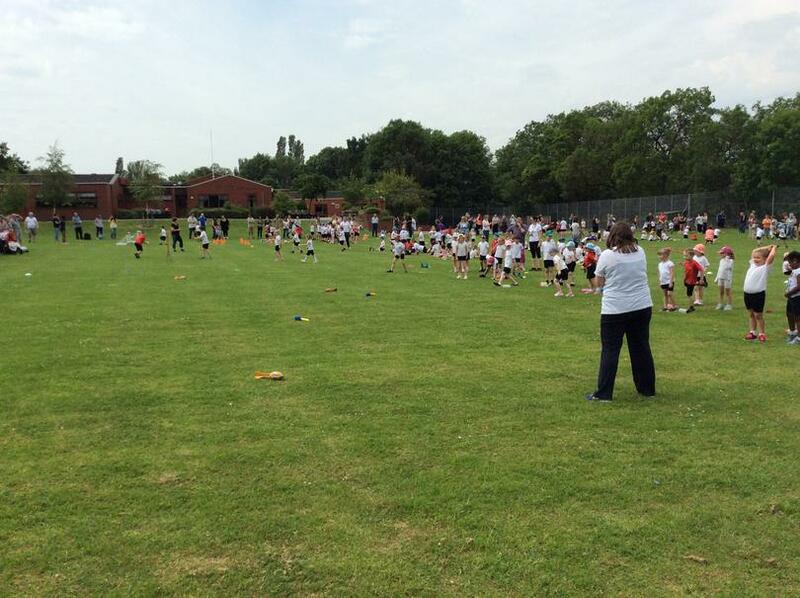 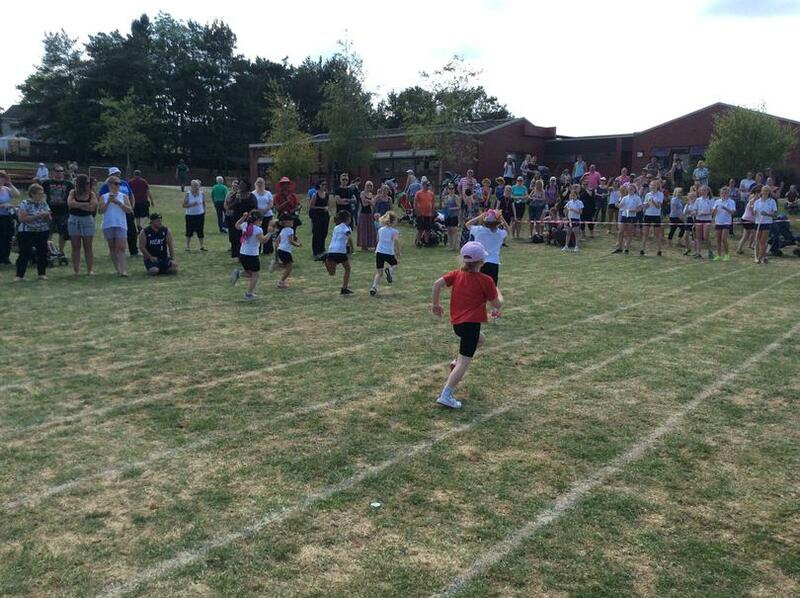 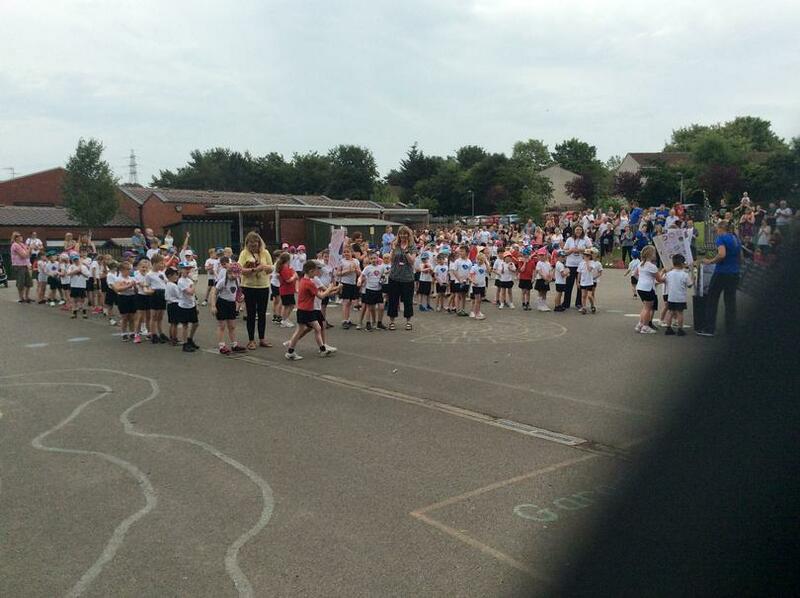 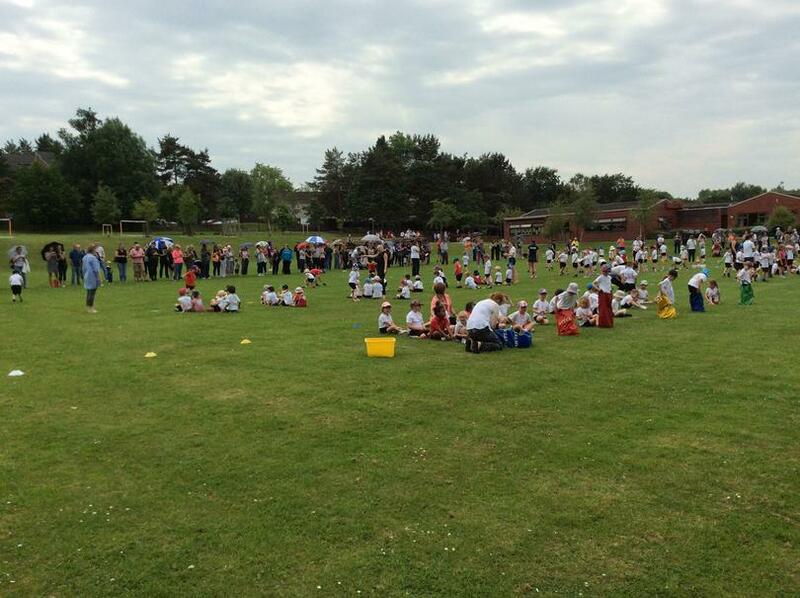 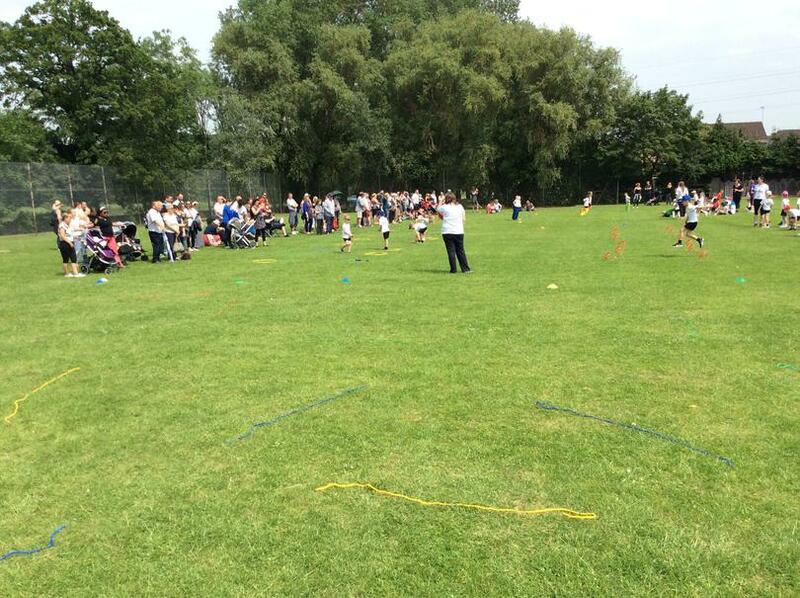 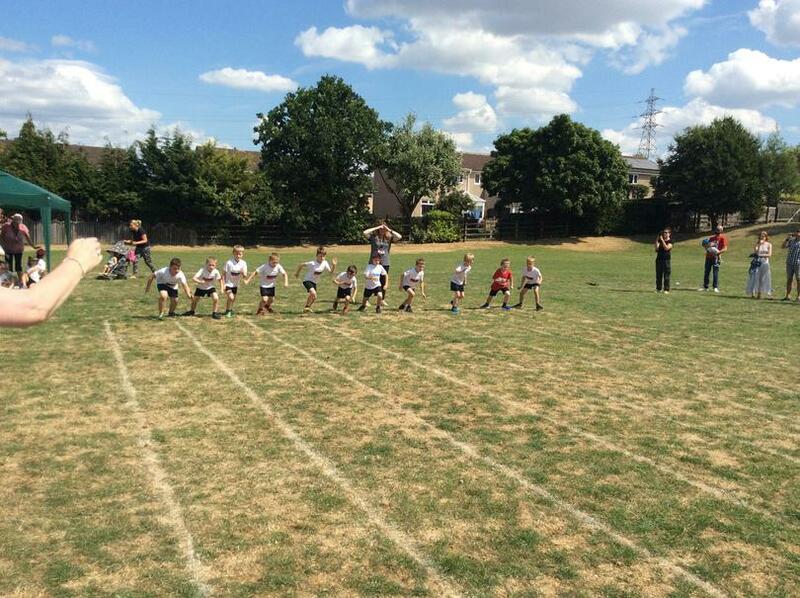 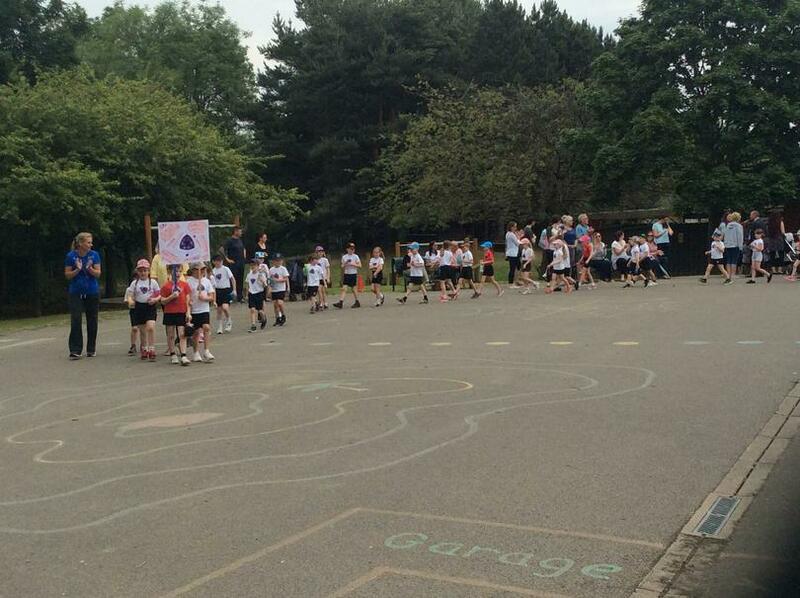 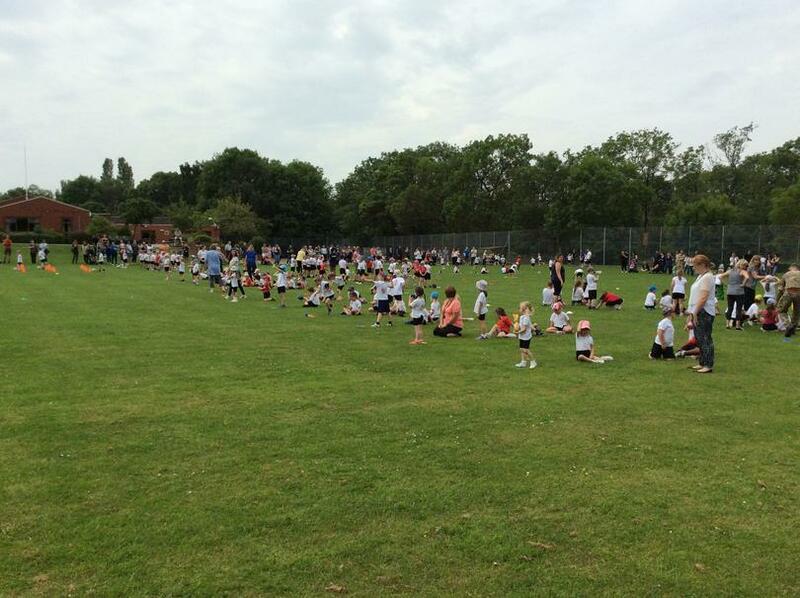 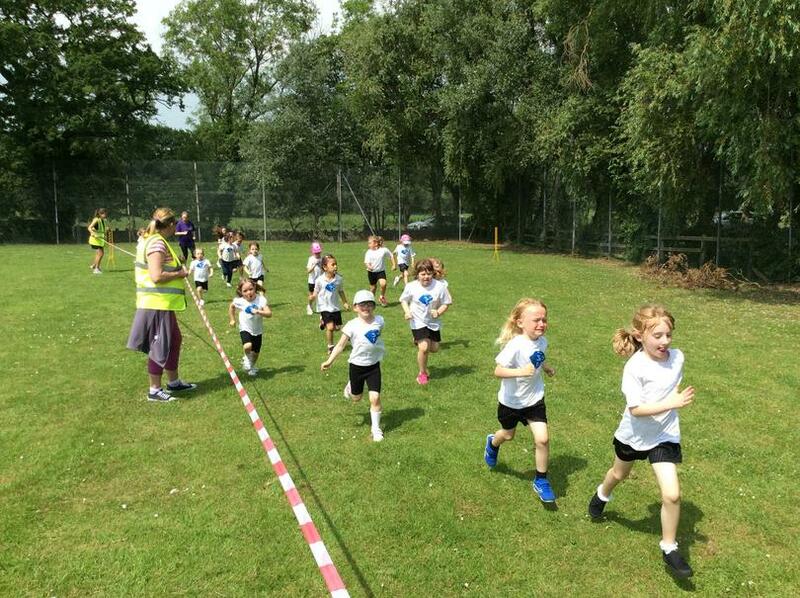 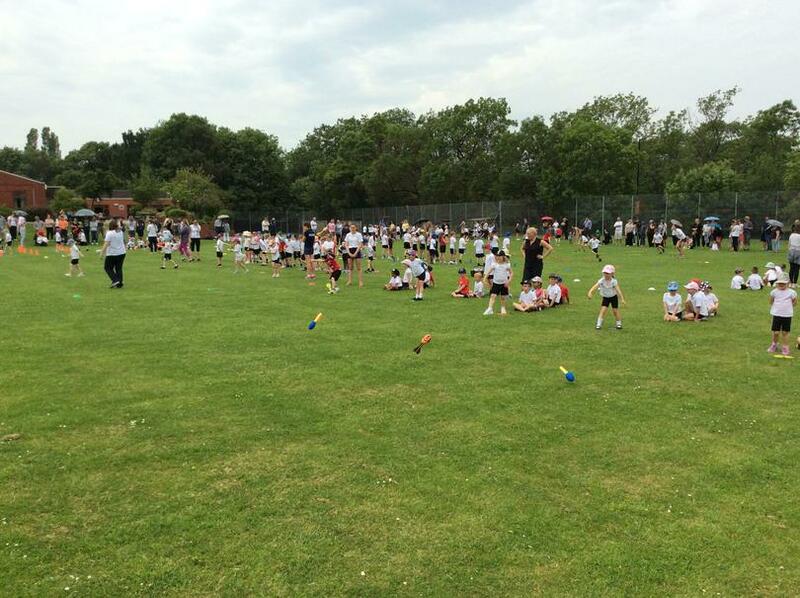 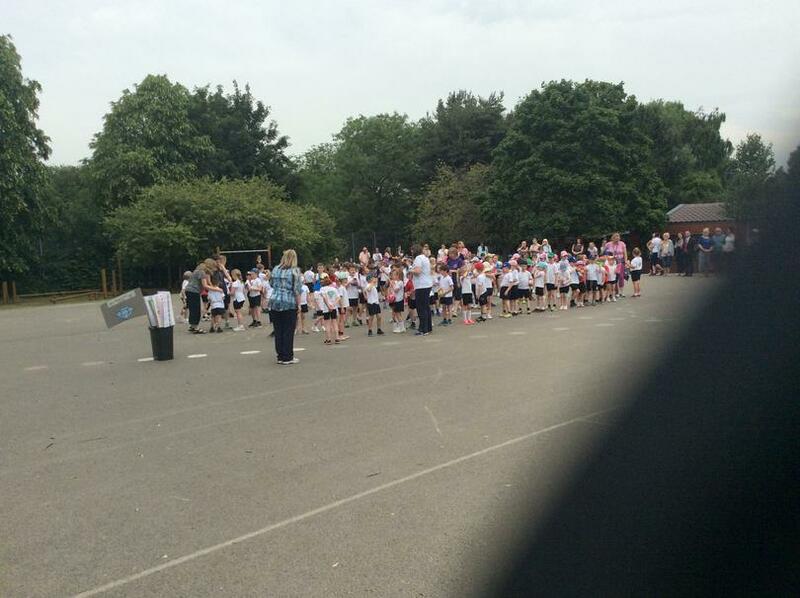 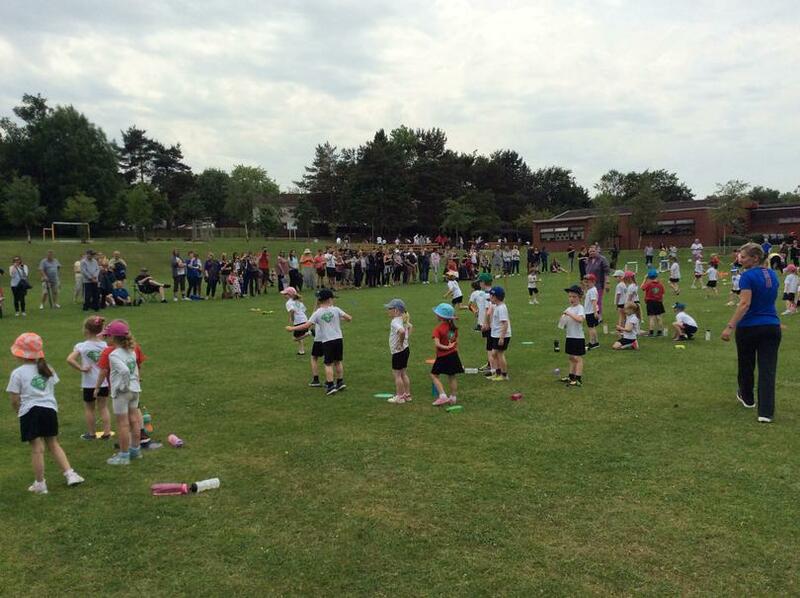 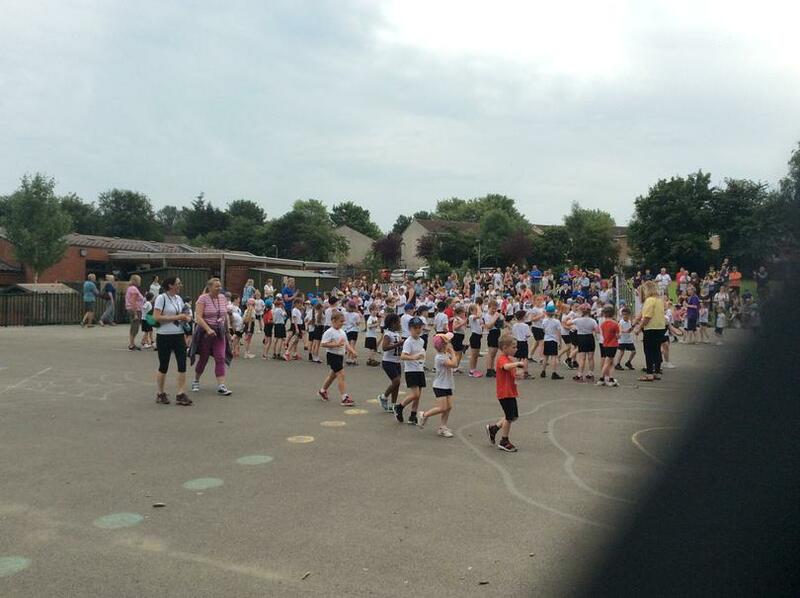 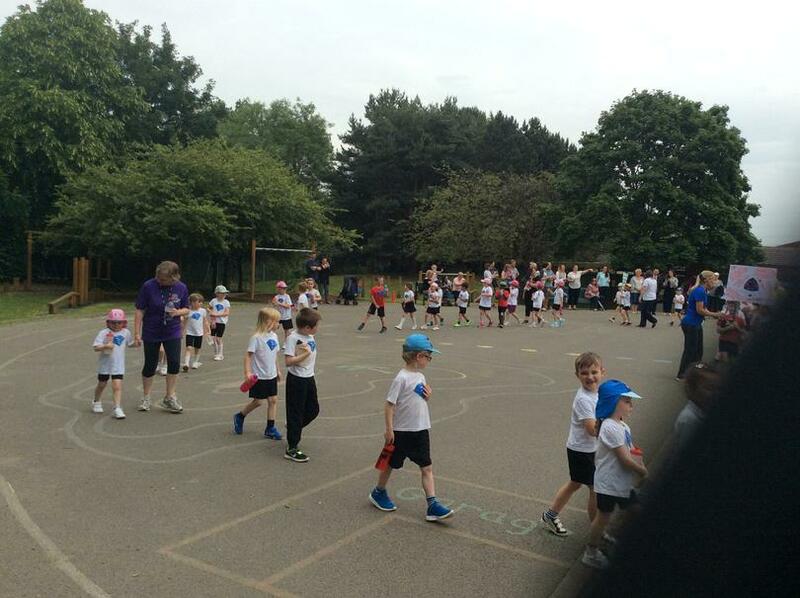 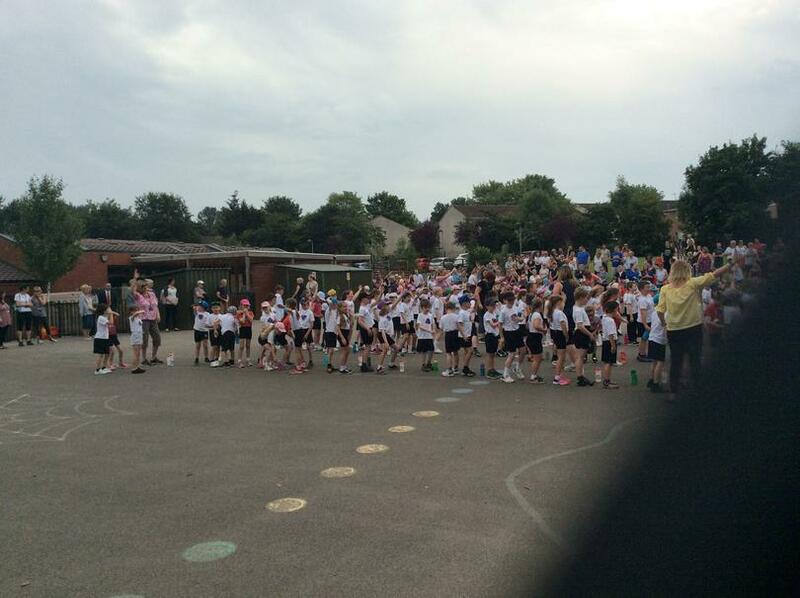 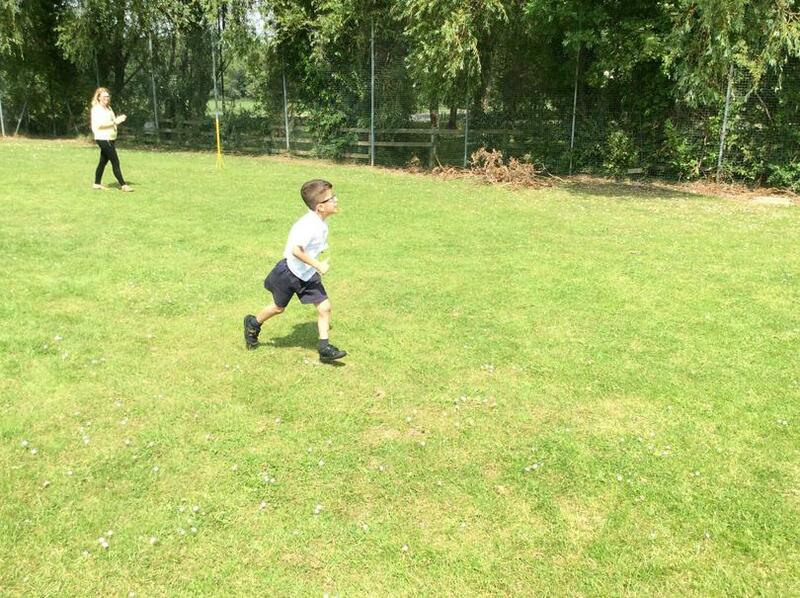 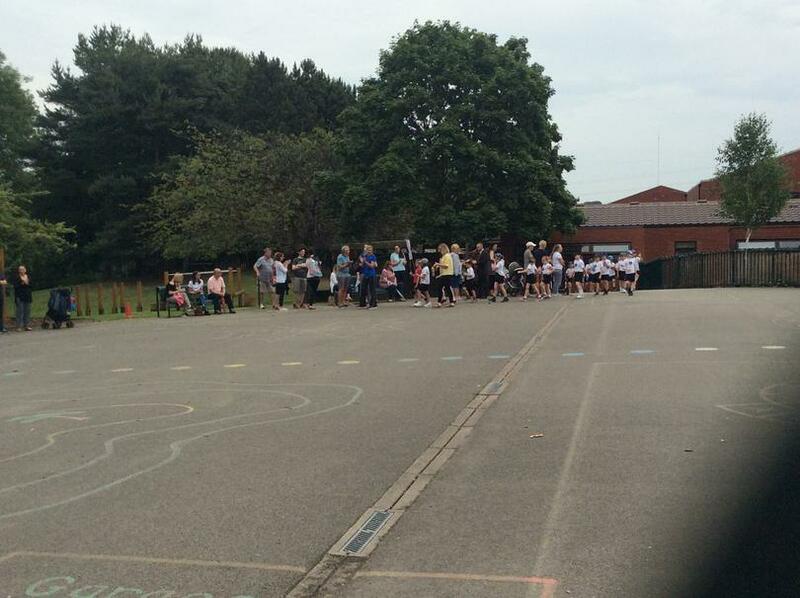 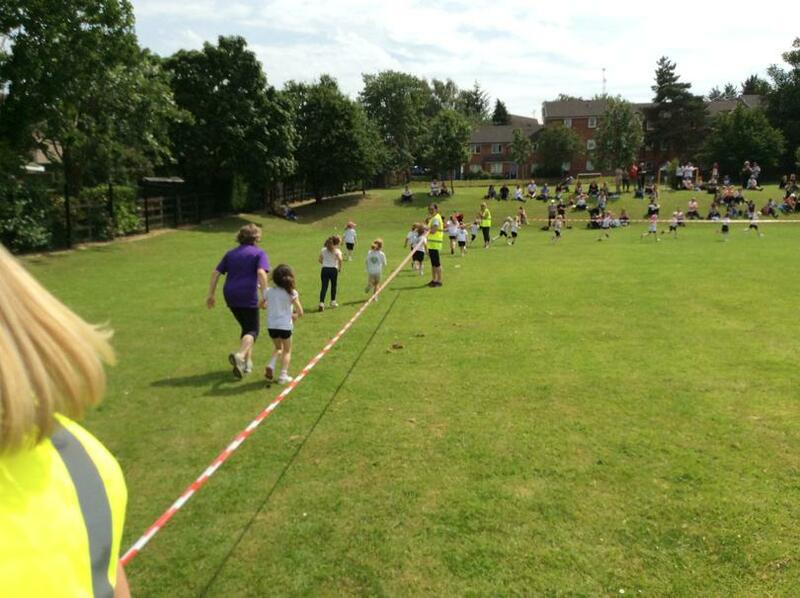 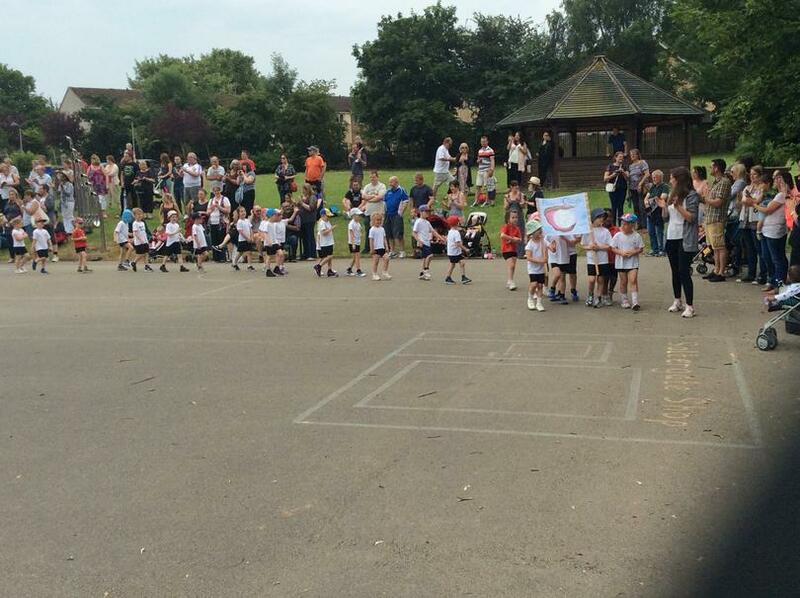 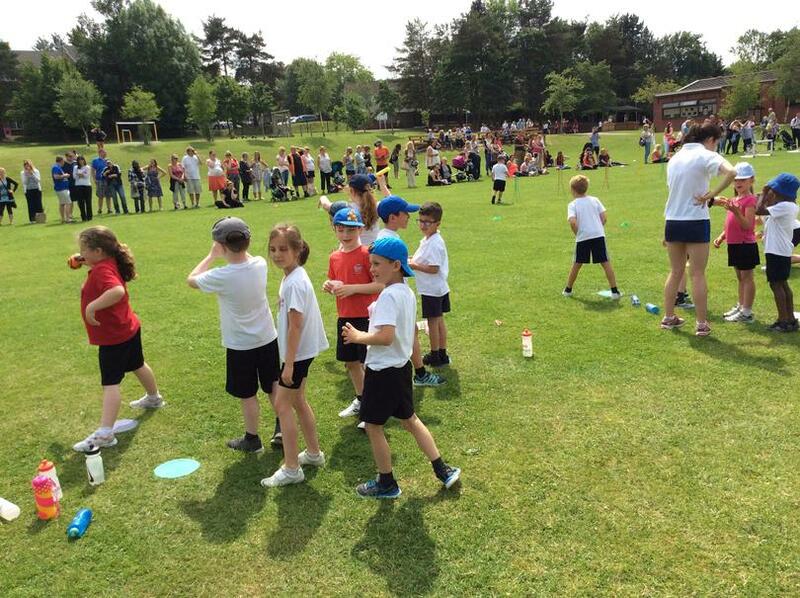 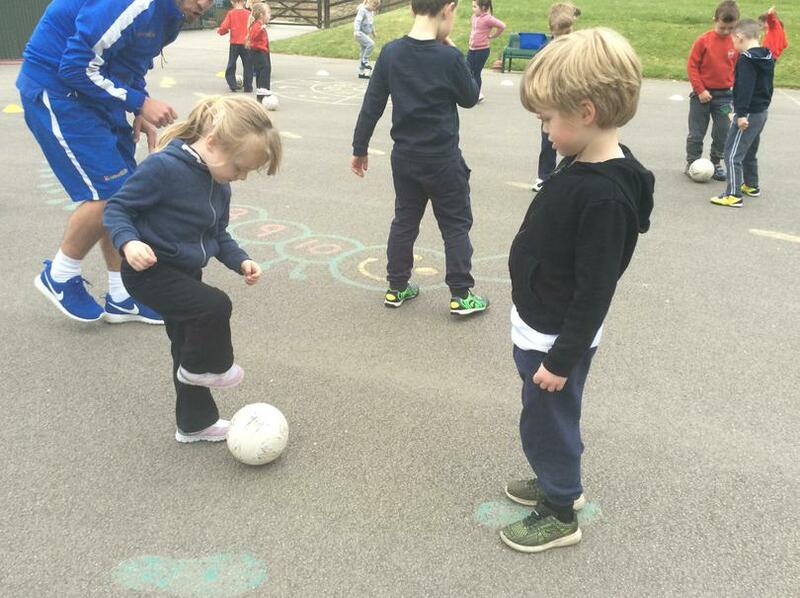 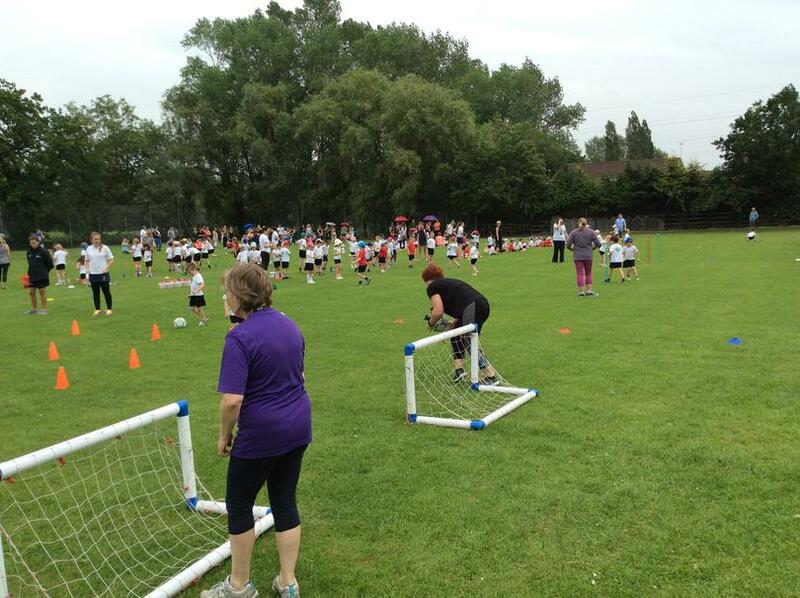 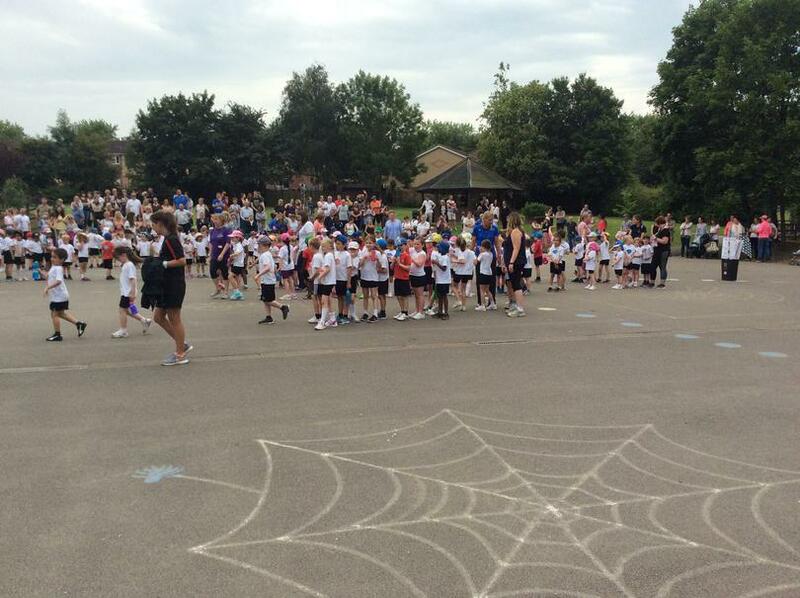 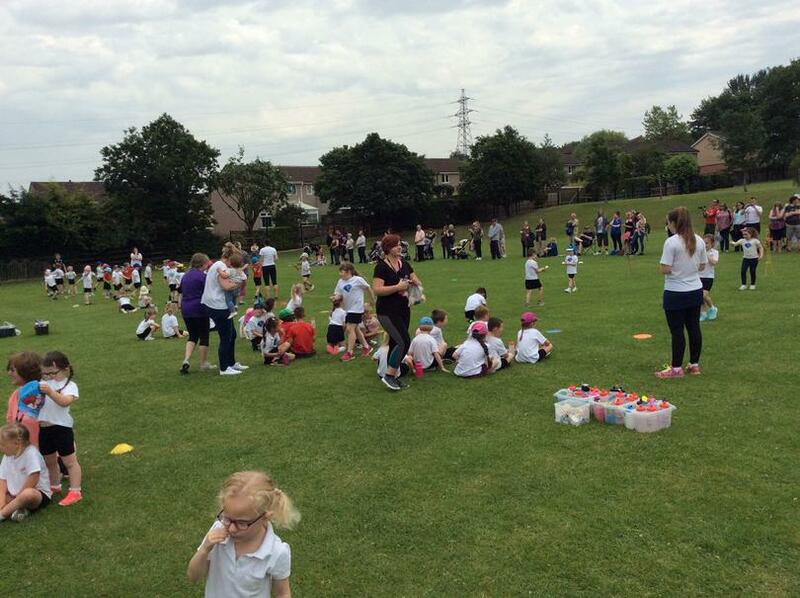 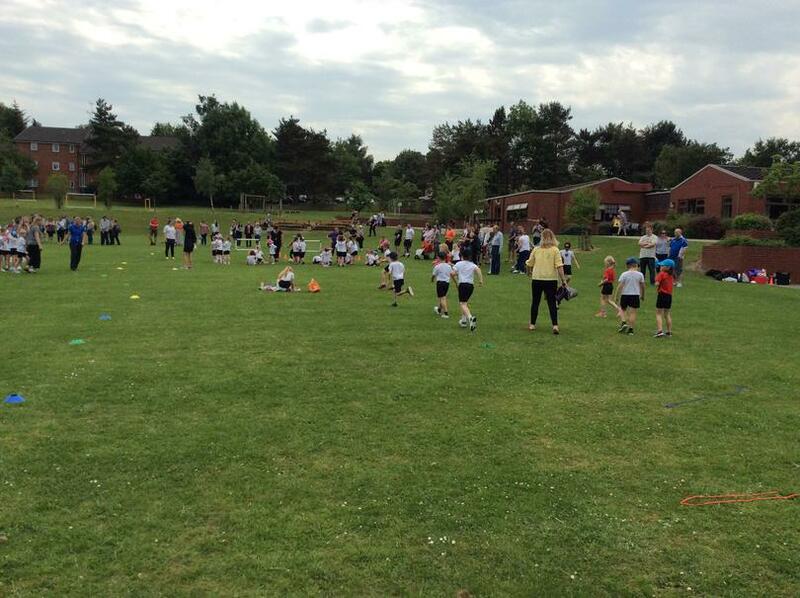 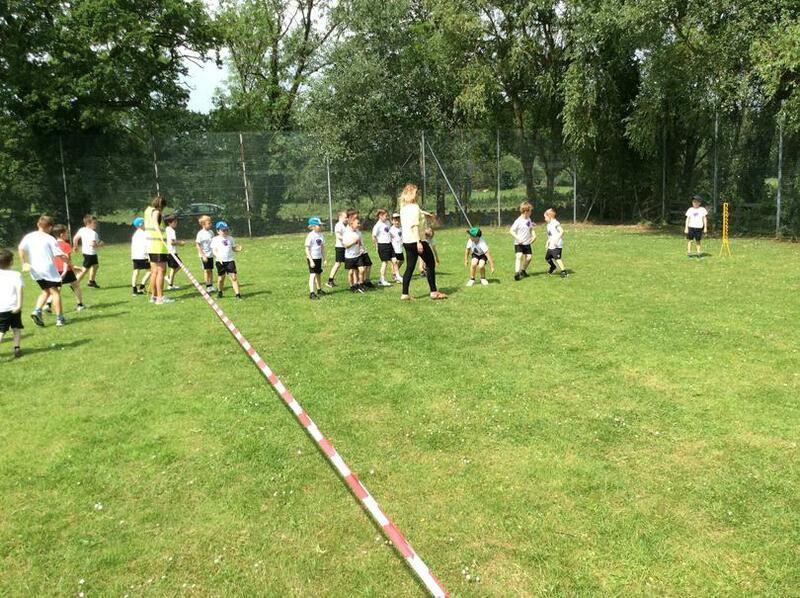 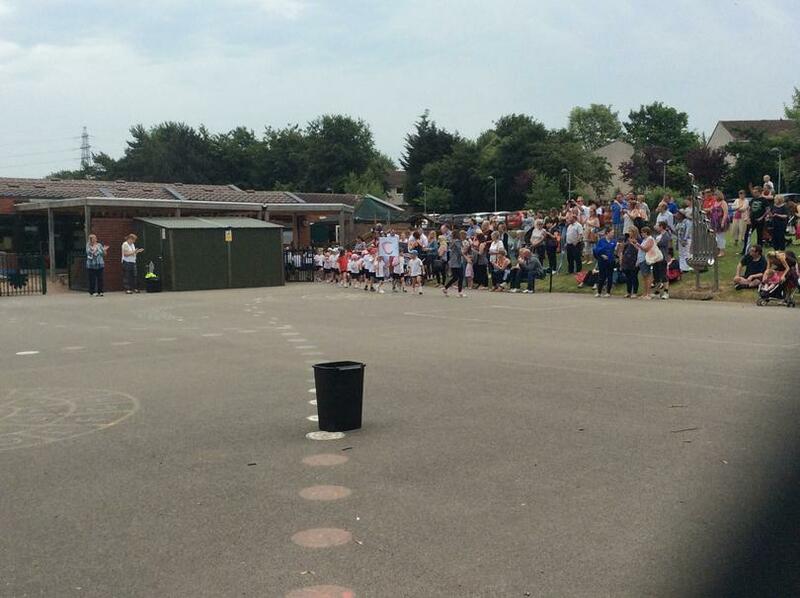 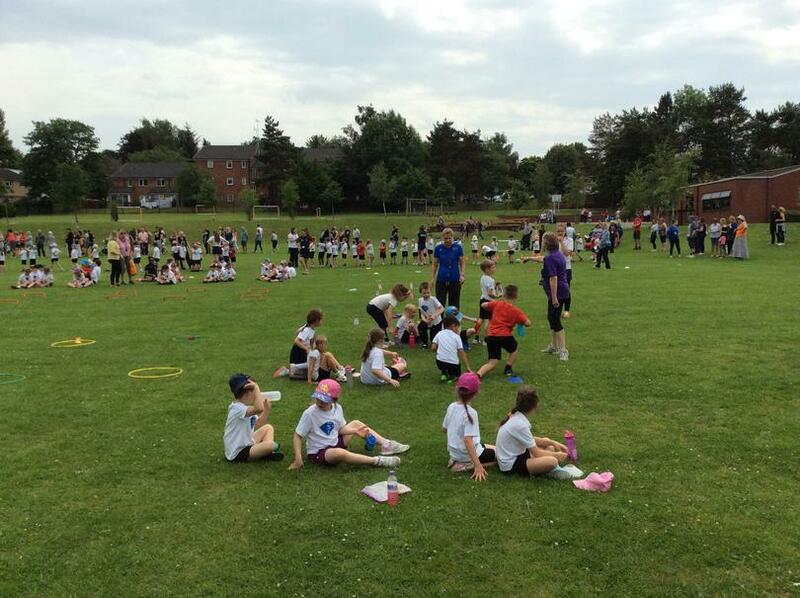 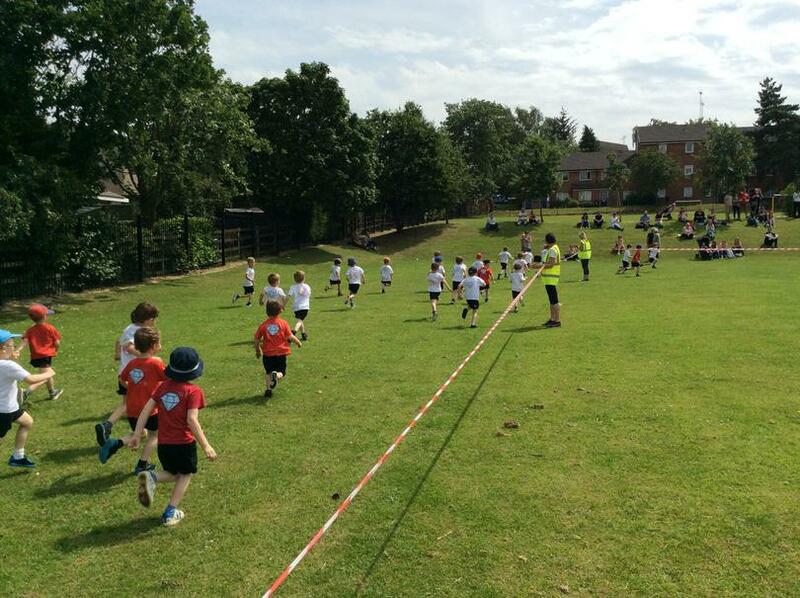 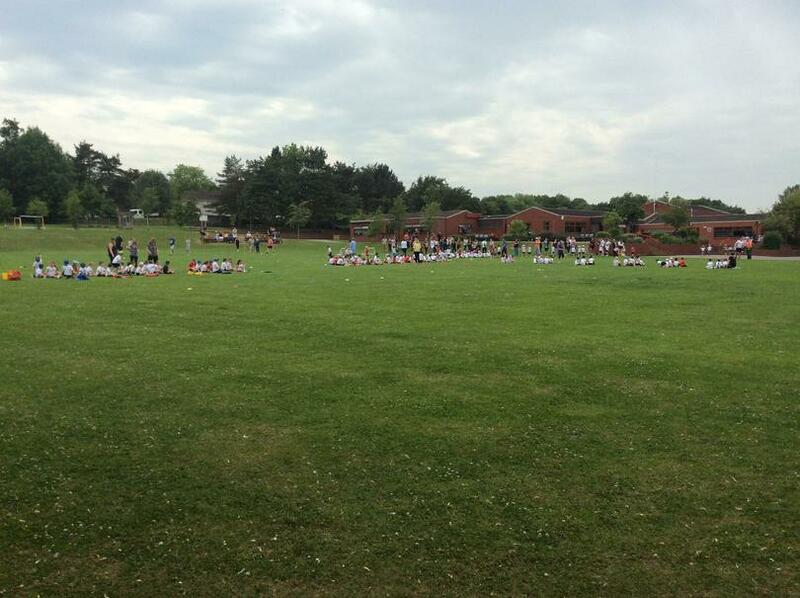 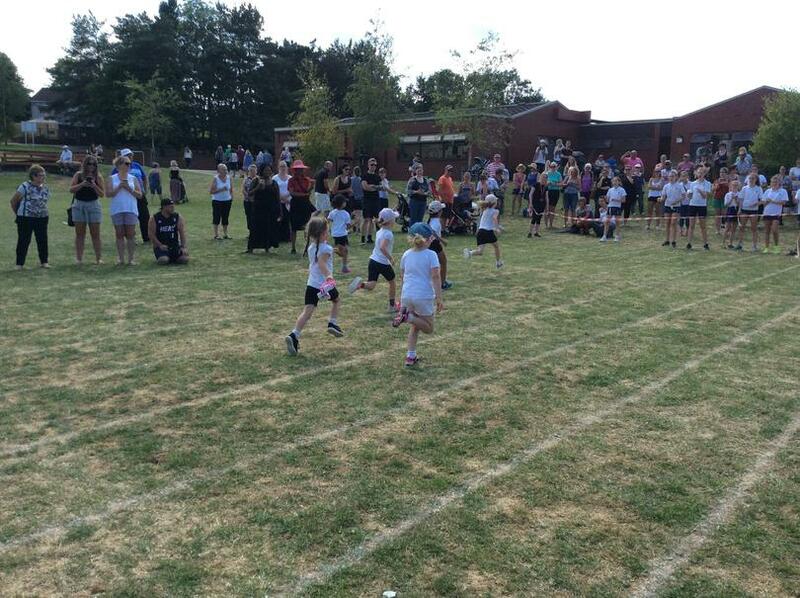 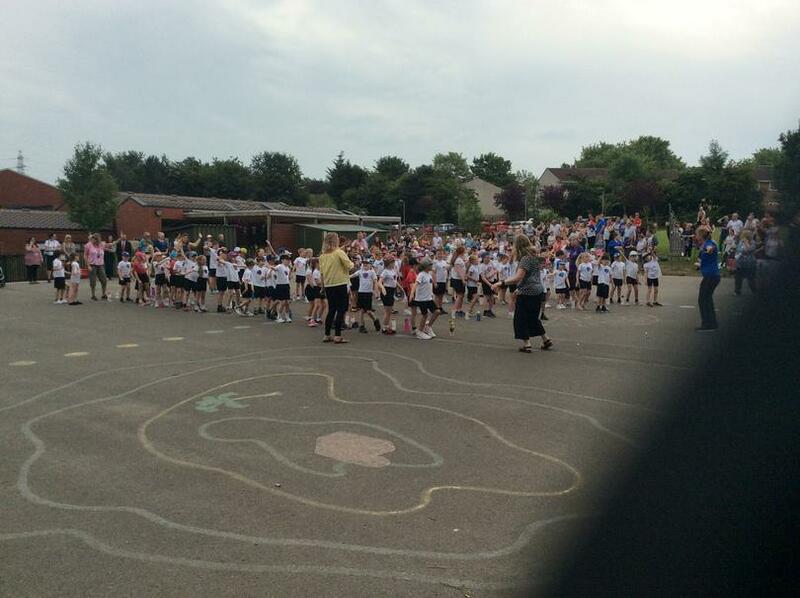 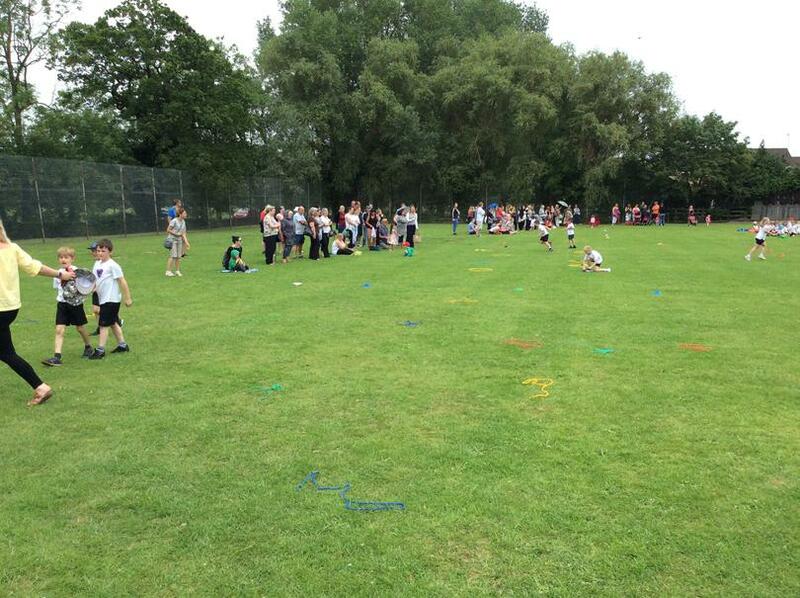 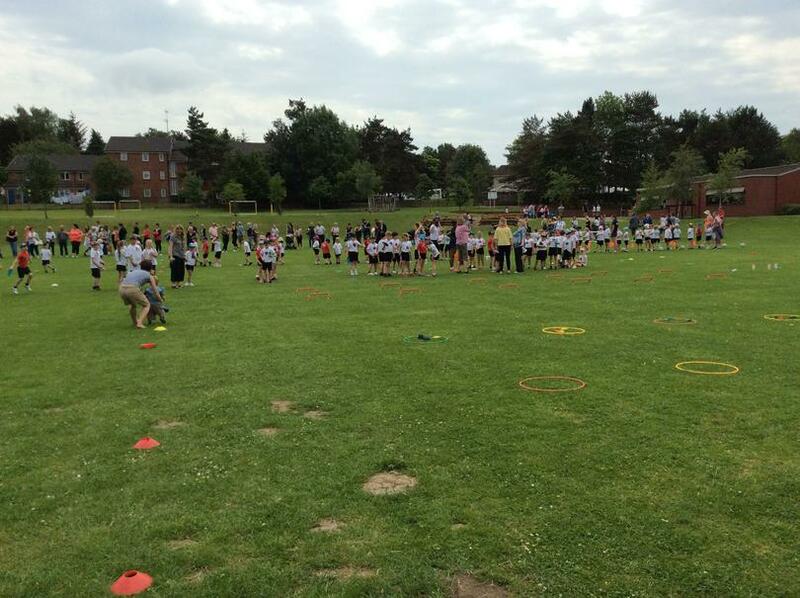 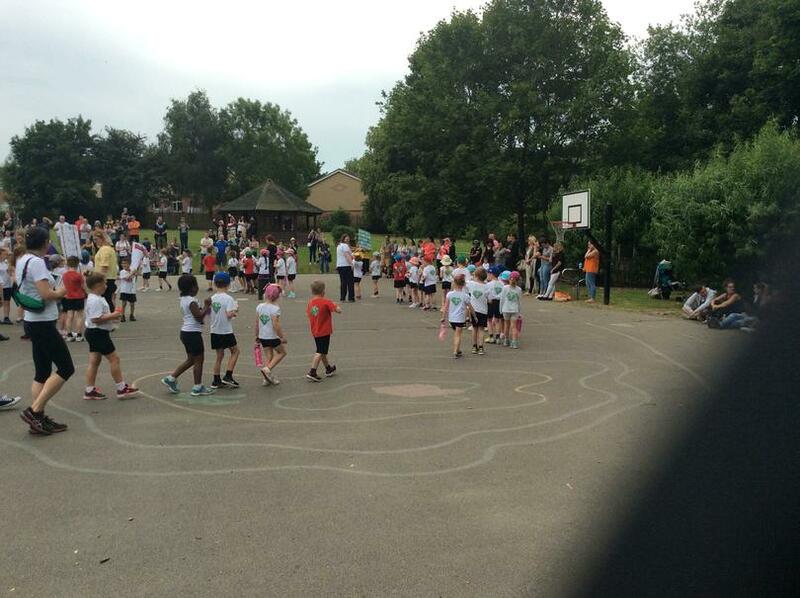 Take a look at our pictures of the children participating in Outdoor P.E. 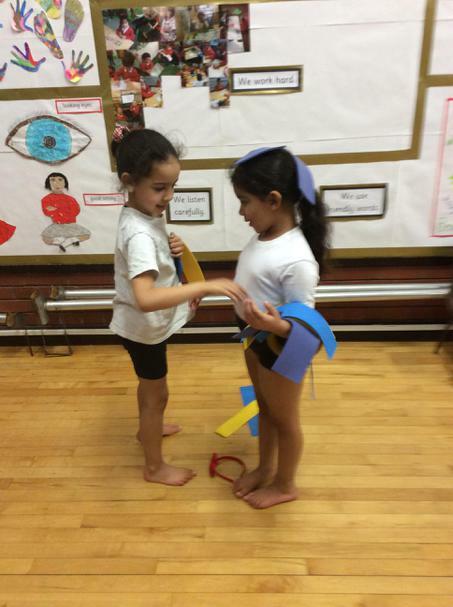 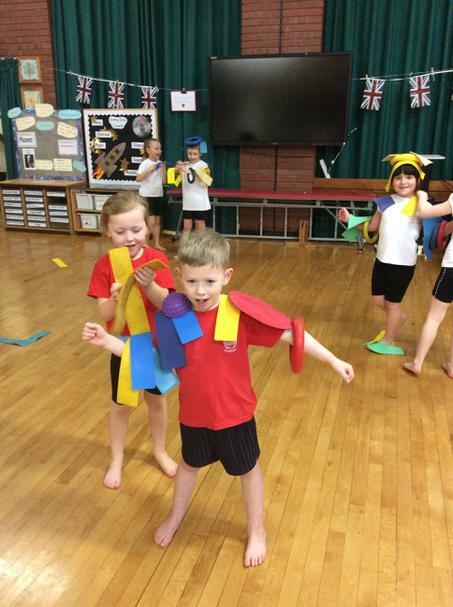 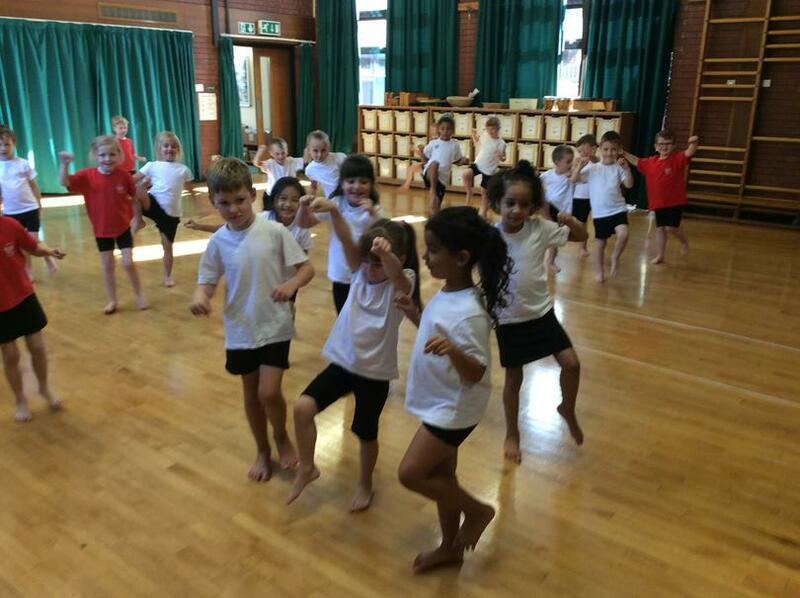 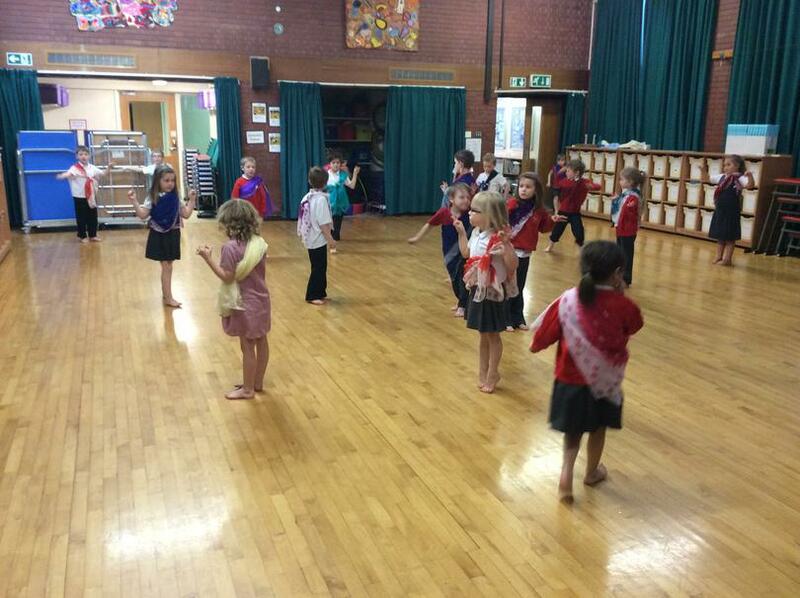 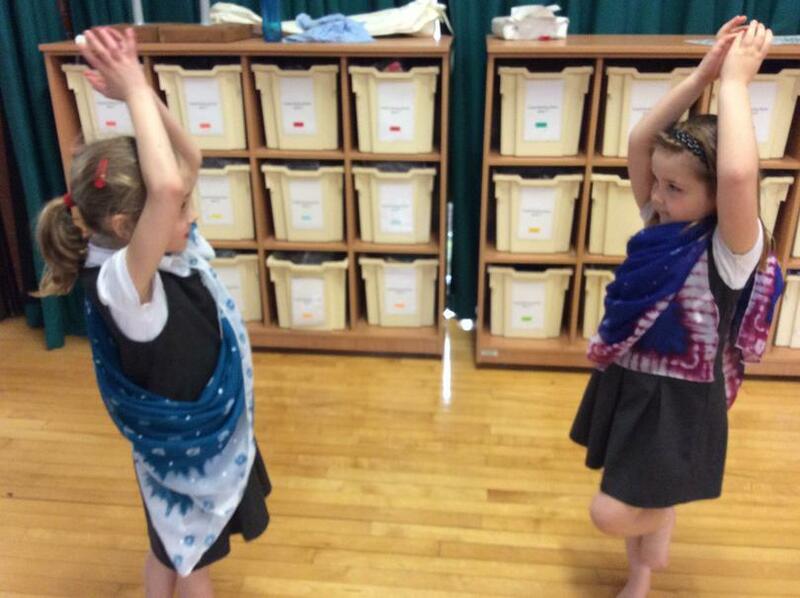 Take a look at our pictures of the children performing dance routines as part of our Indian Curriculum Day. 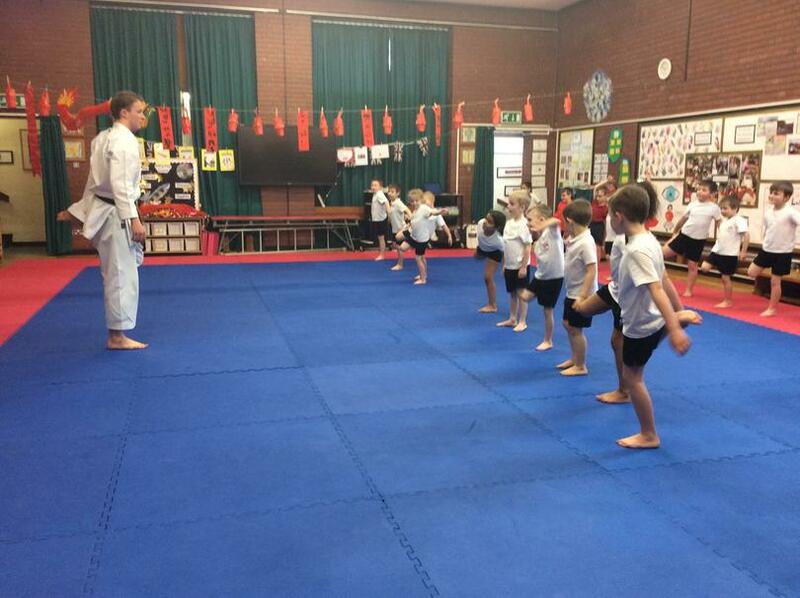 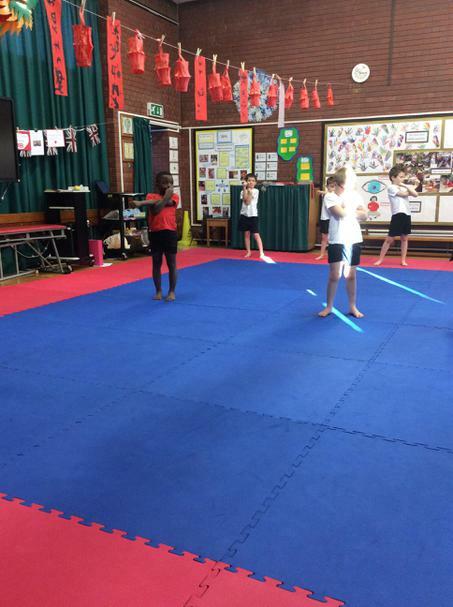 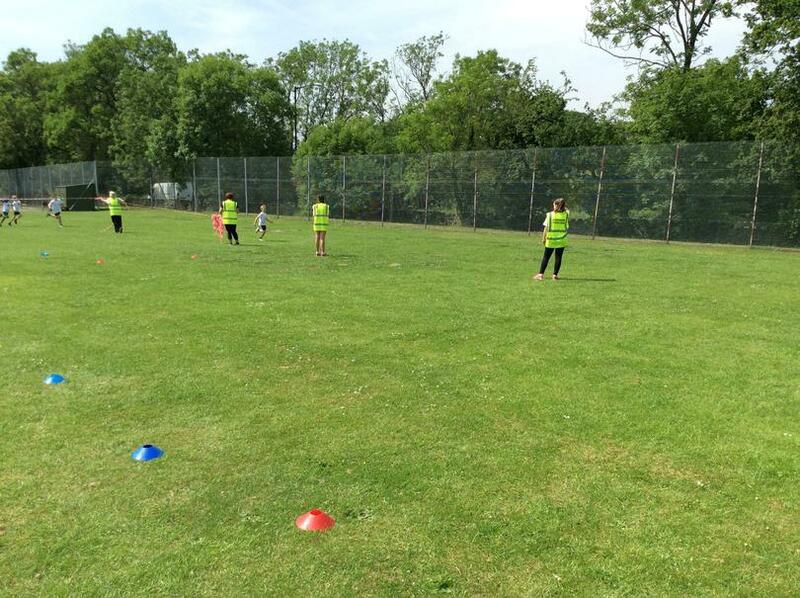 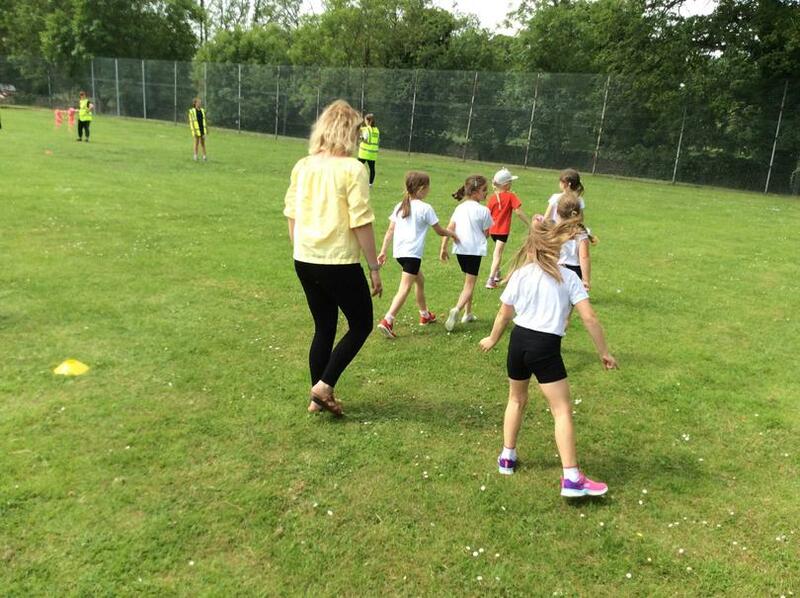 A Schools Sports Specialist also comes into school every two weeks to work alongside the teachers and children to improve our quality of teaching. 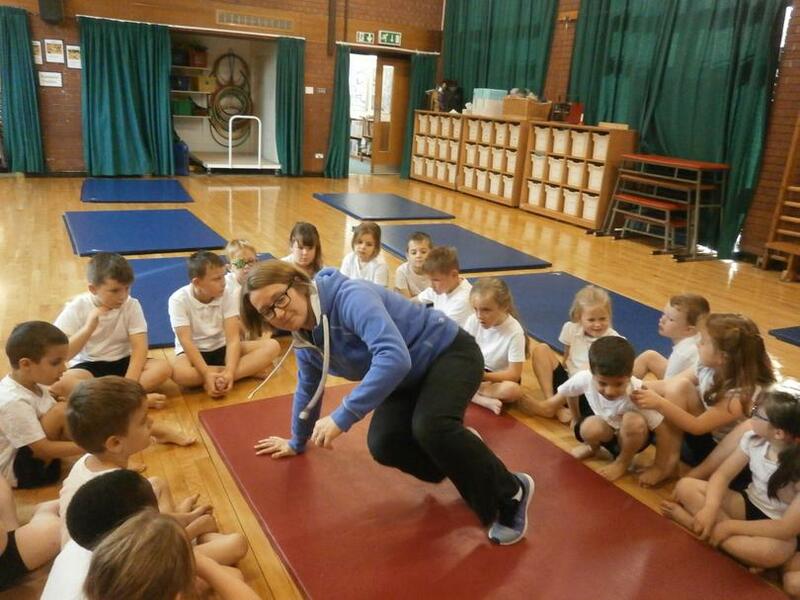 Here you can see the specialist working with the children in gymnastics, they all had a great time and love it when someone new comes in to teach them something different. 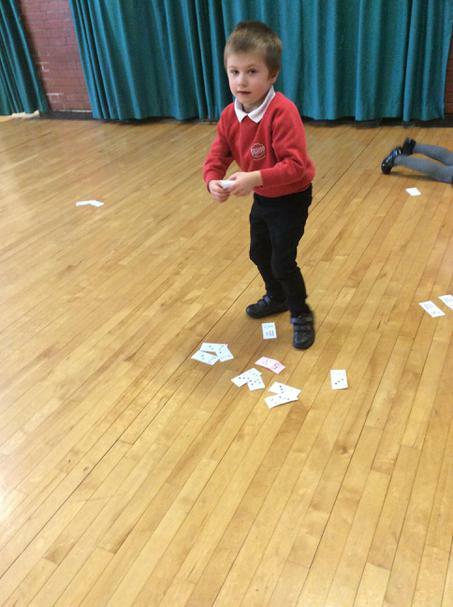 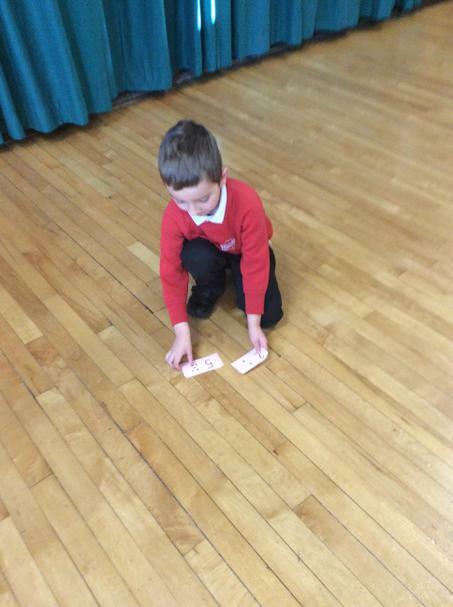 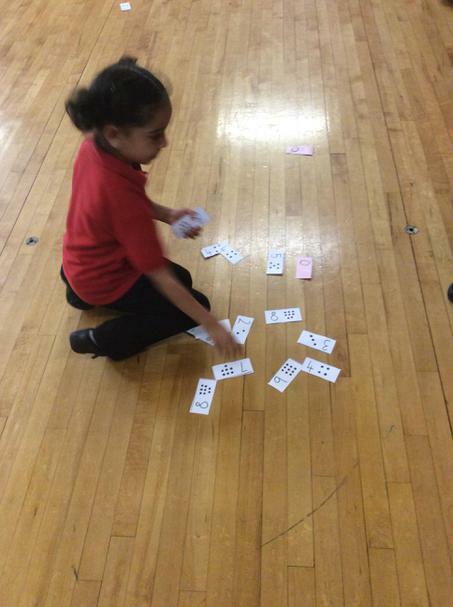 Children from Key Stage One have been having fun expanding and testing their Maths skills by participating in Active Maths. 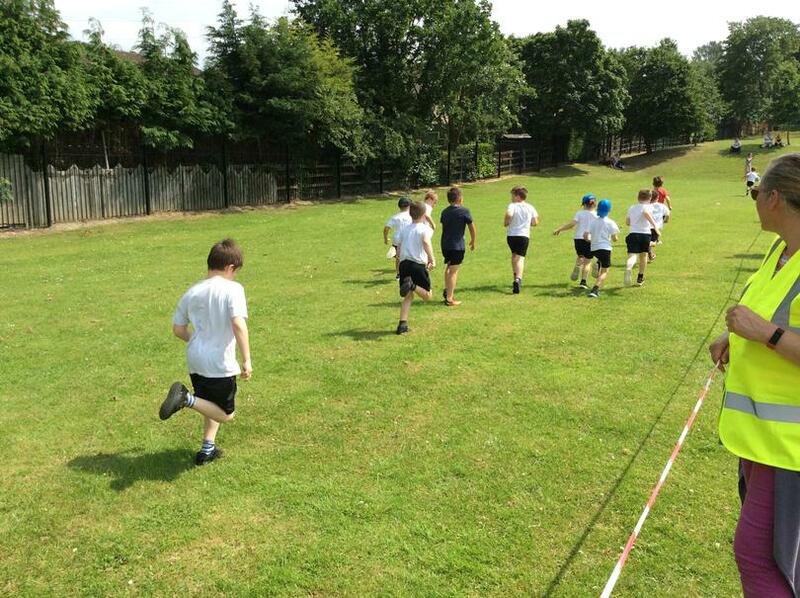 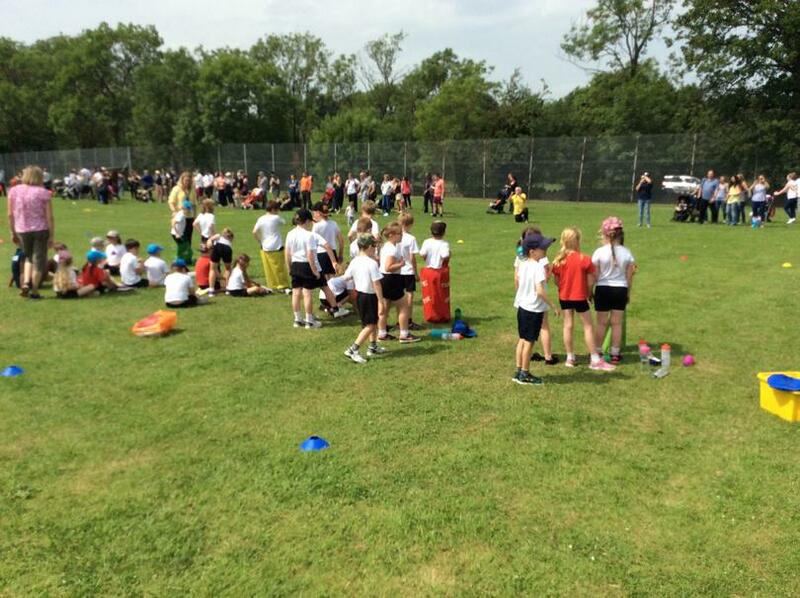 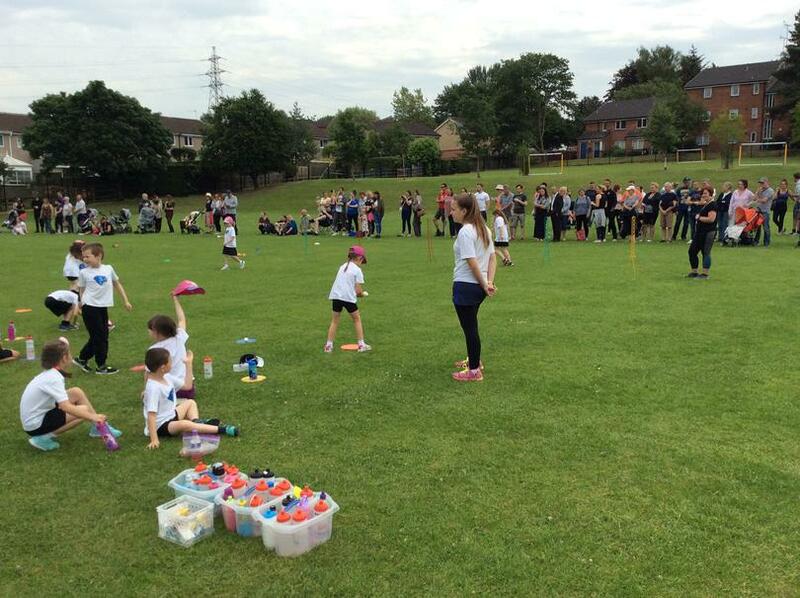 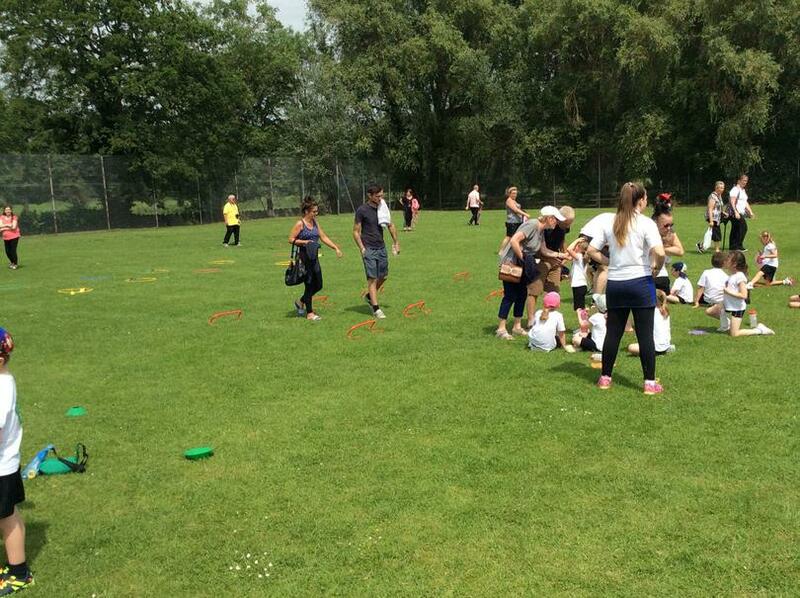 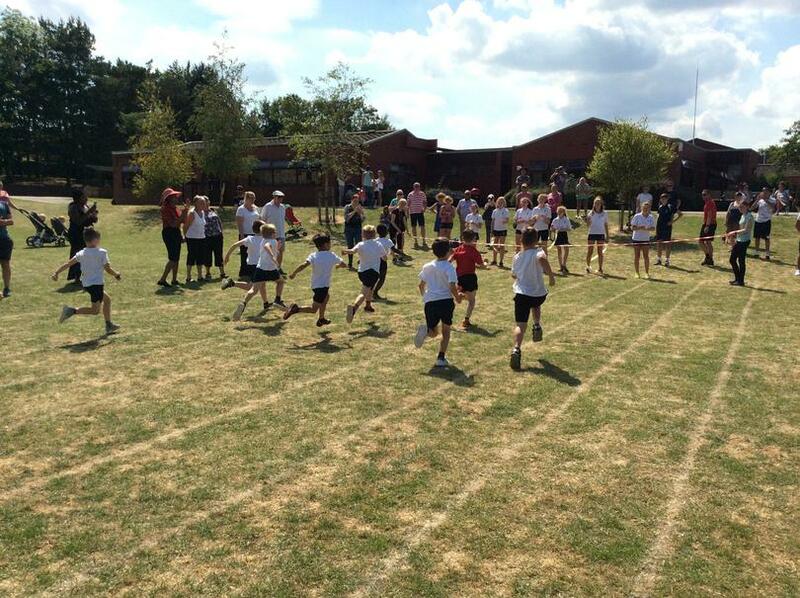 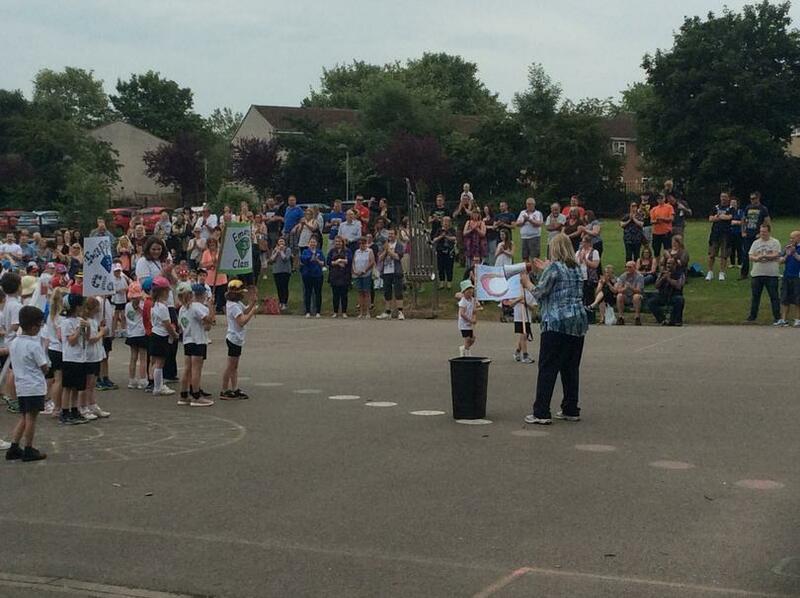 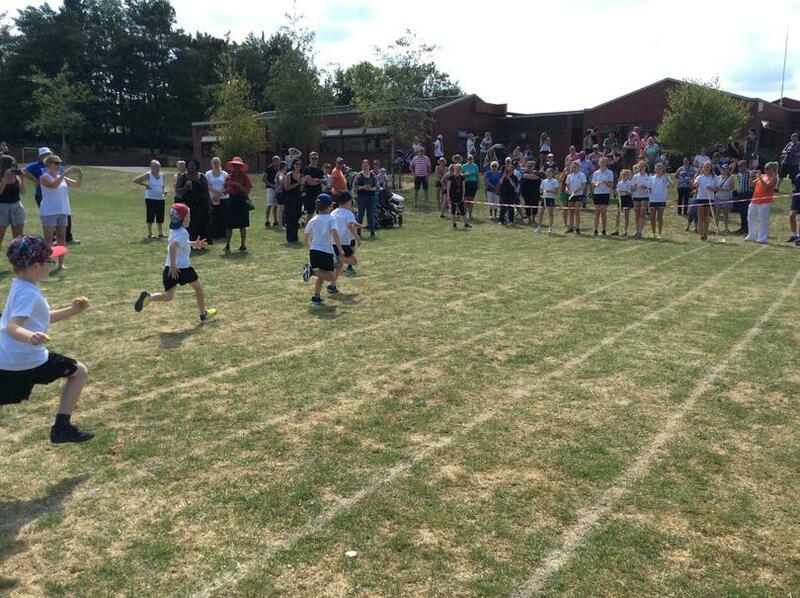 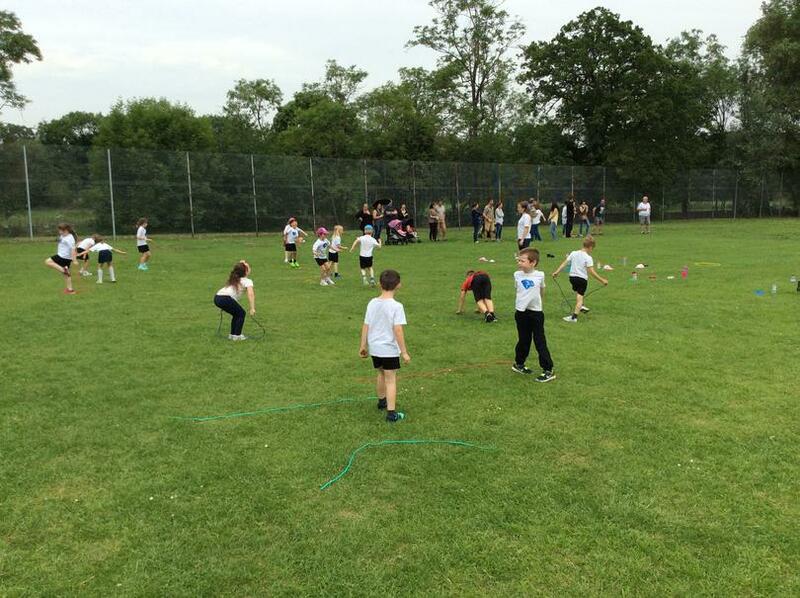 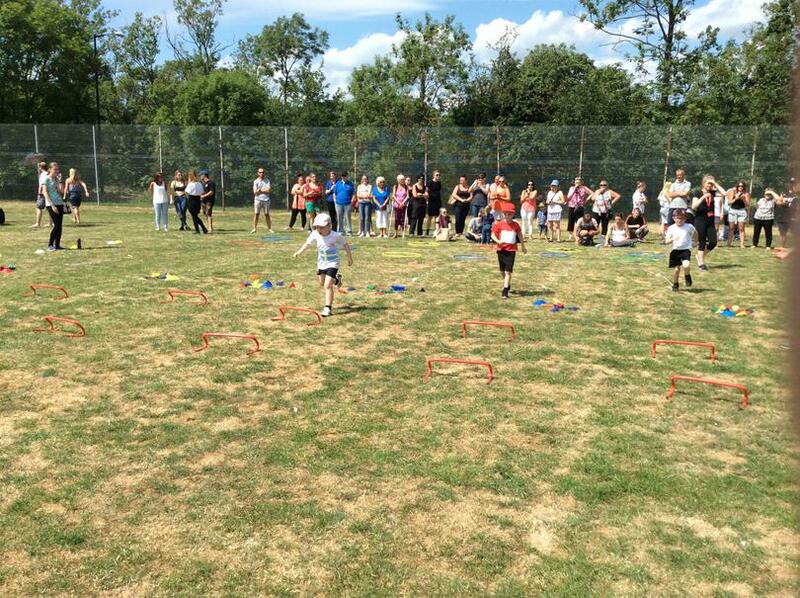 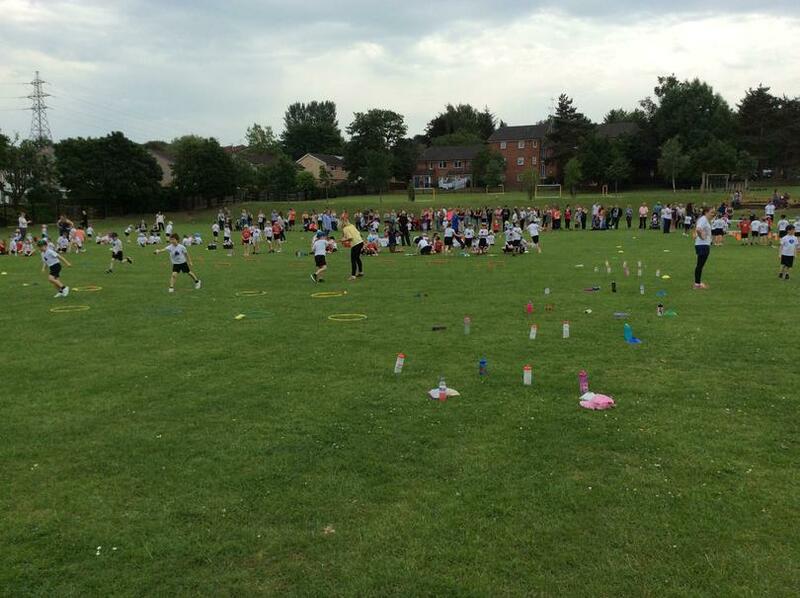 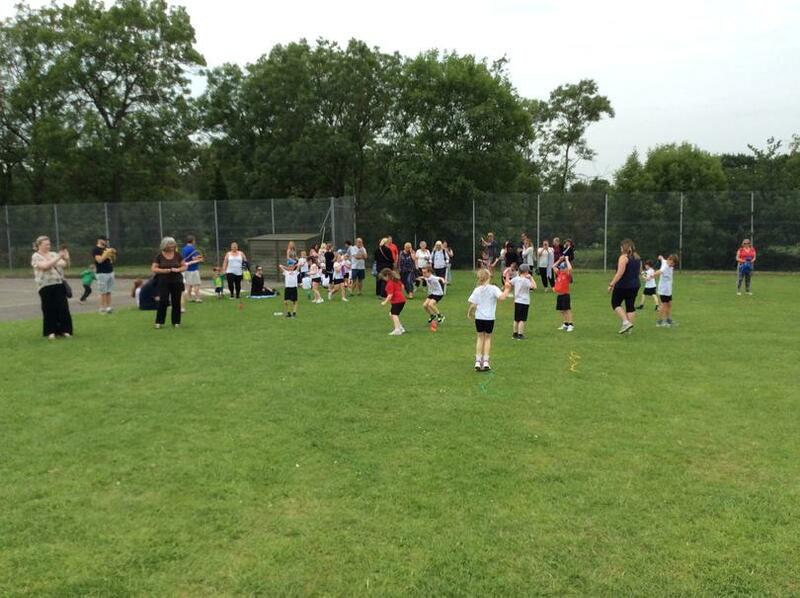 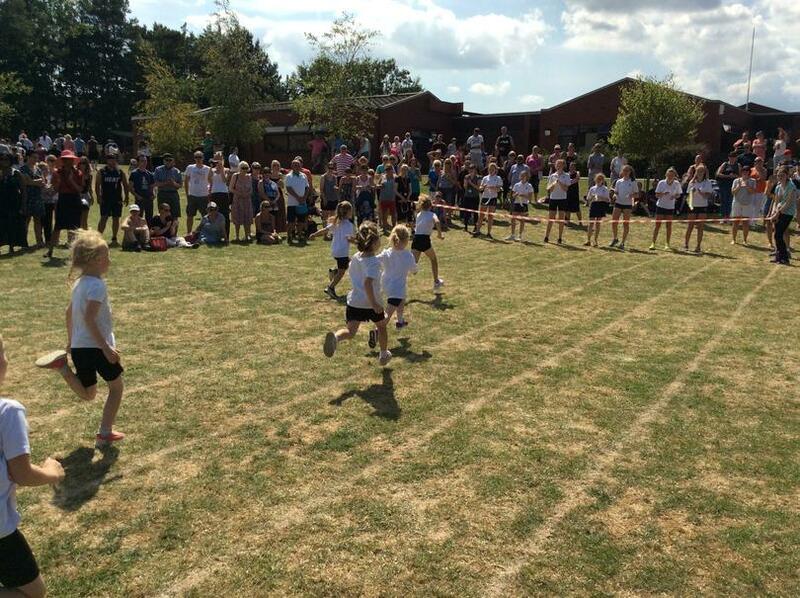 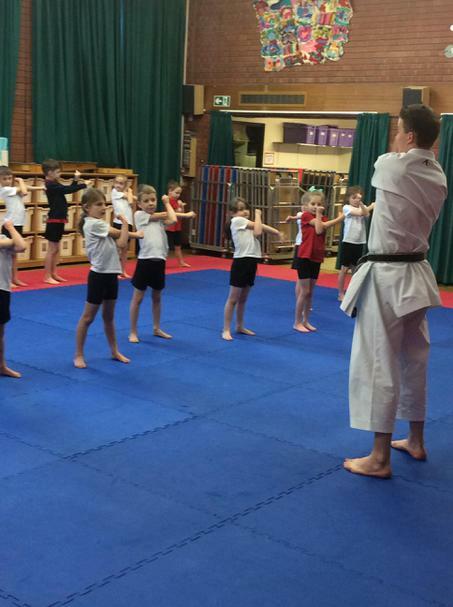 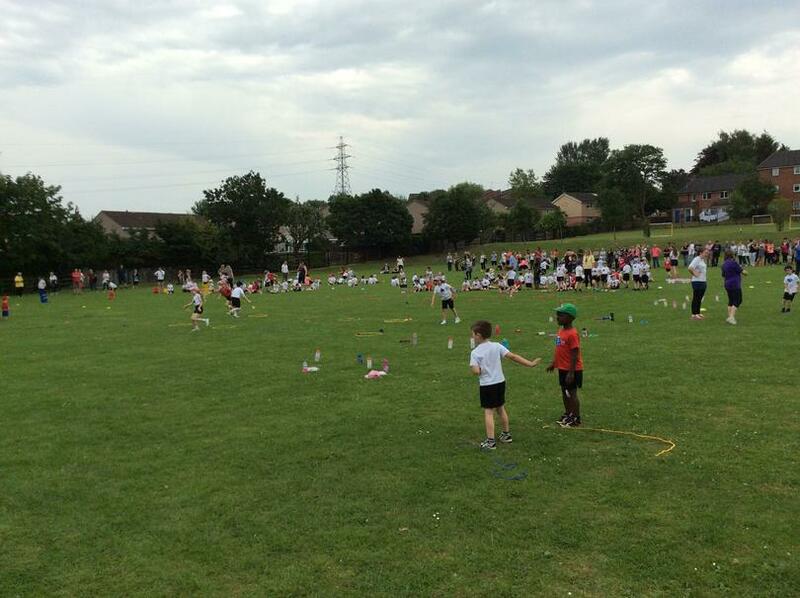 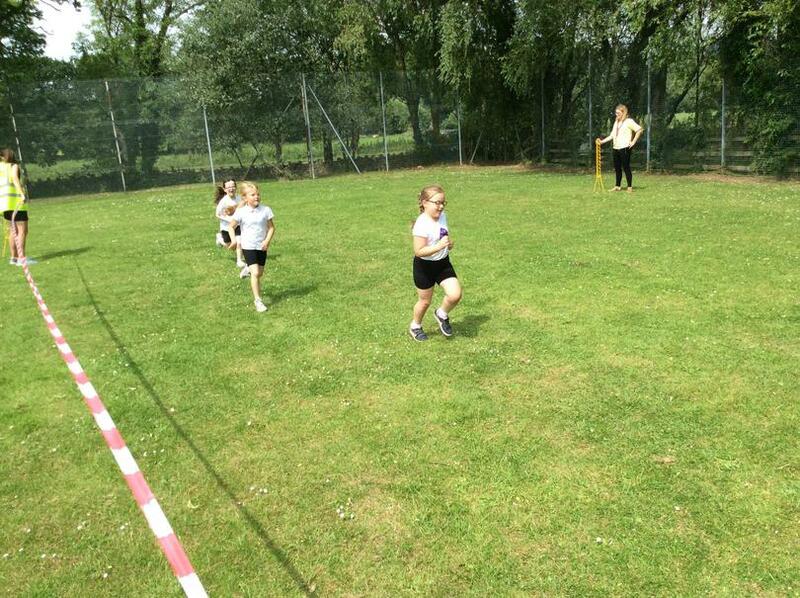 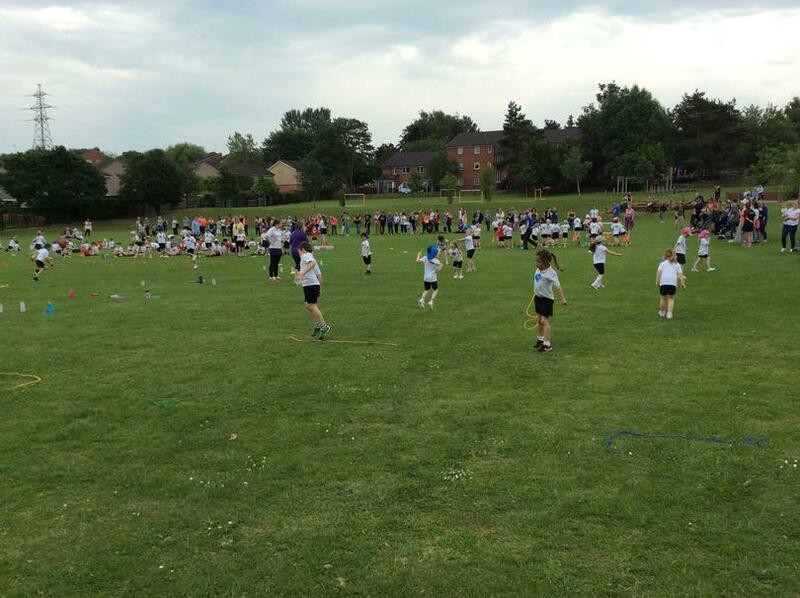 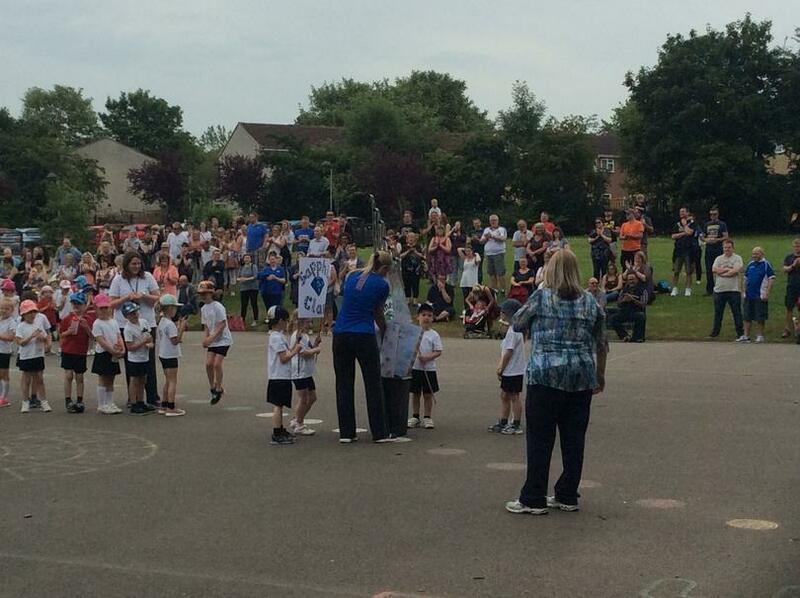 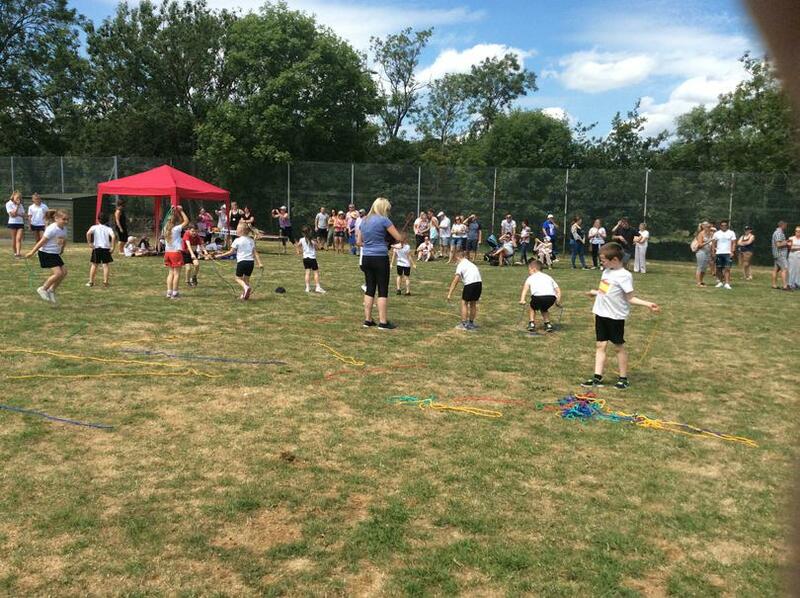 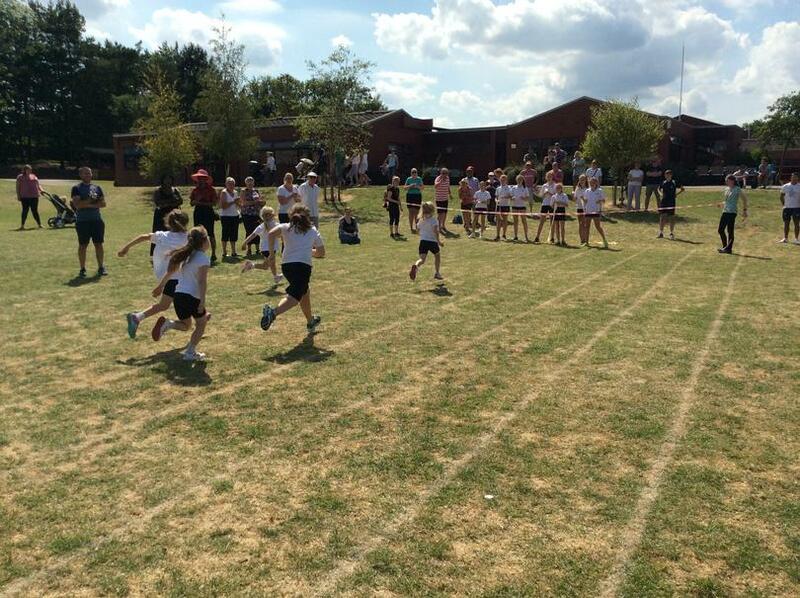 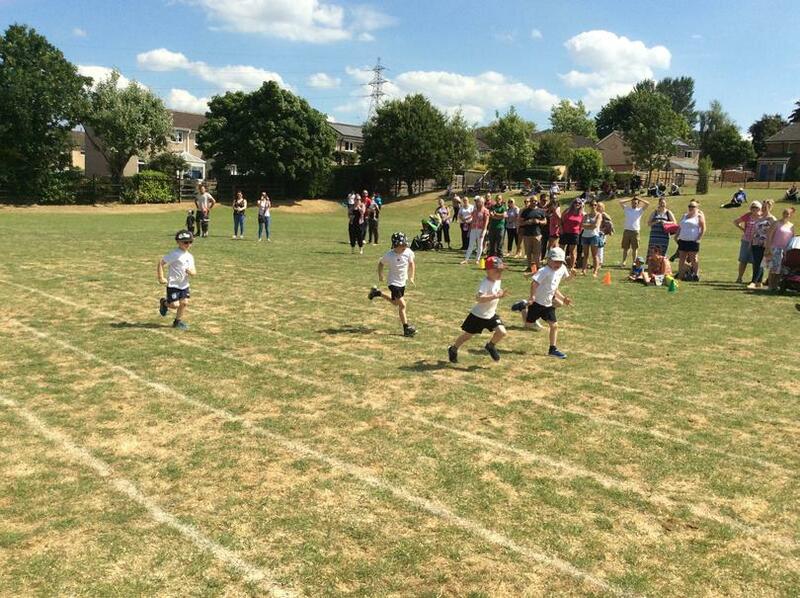 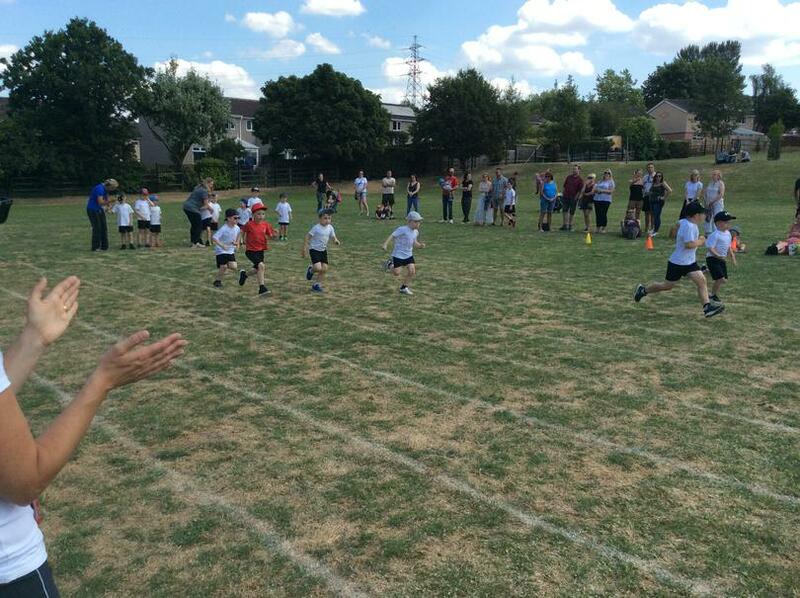 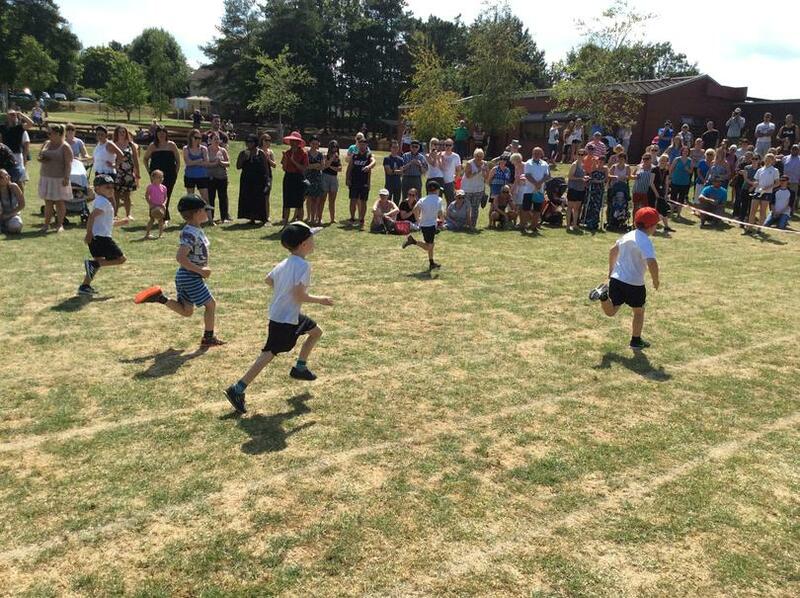 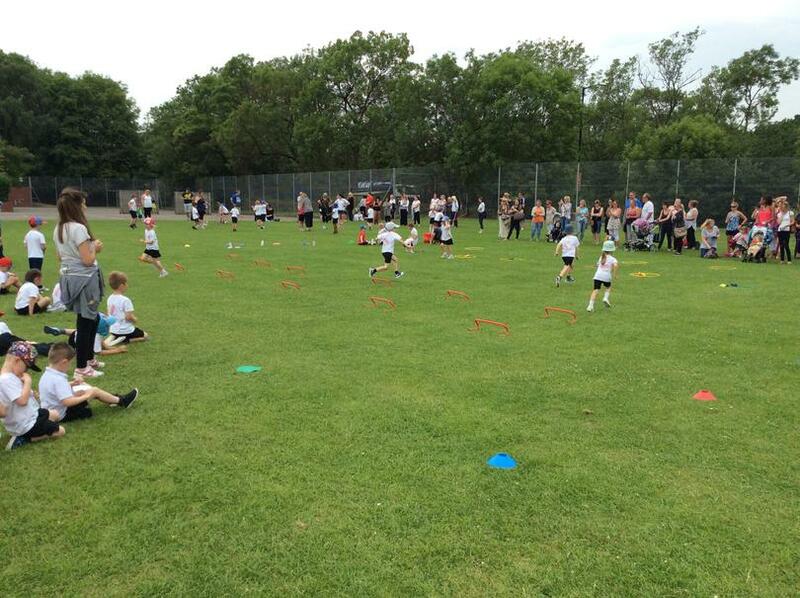 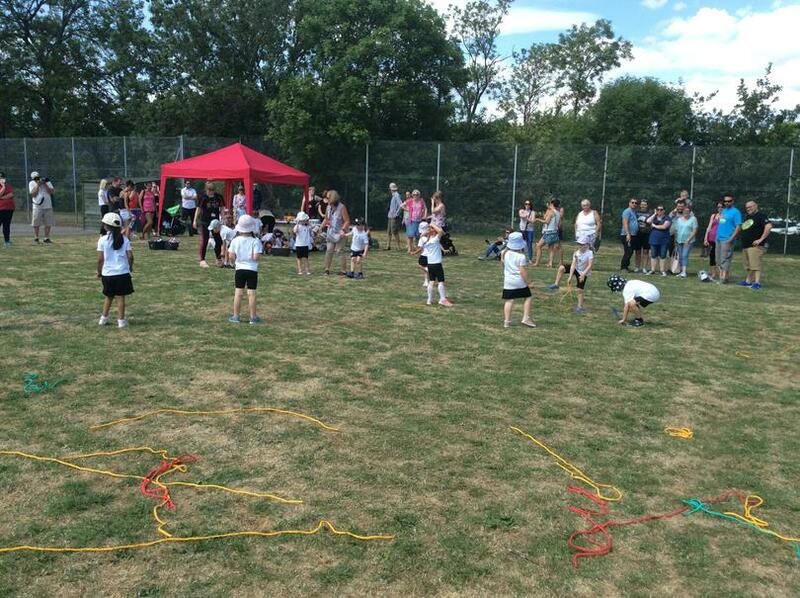 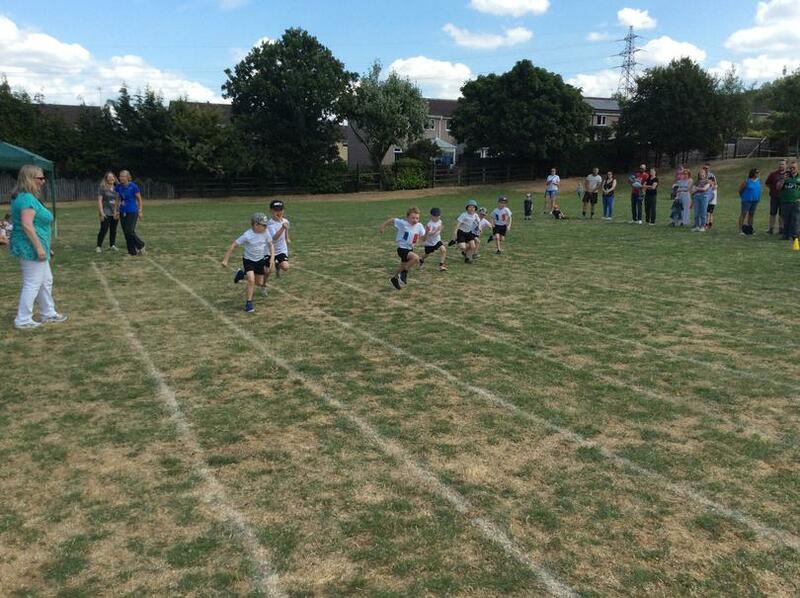 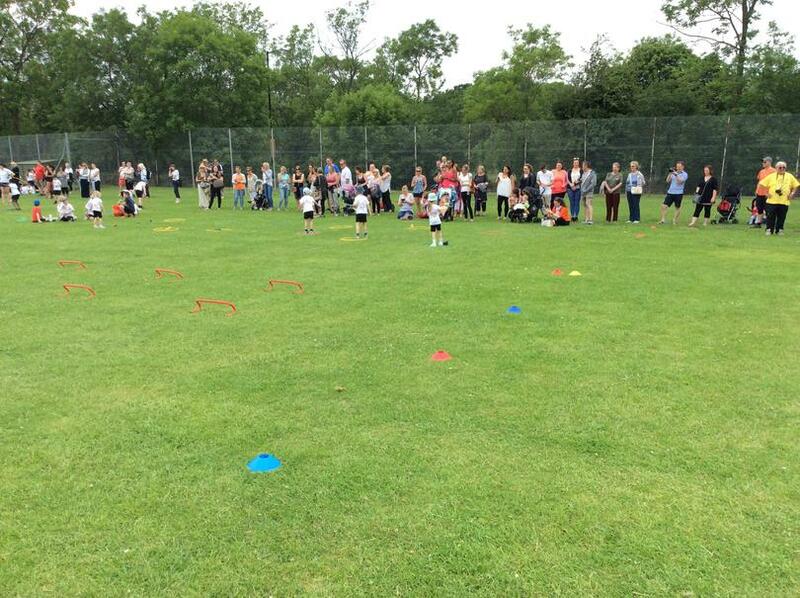 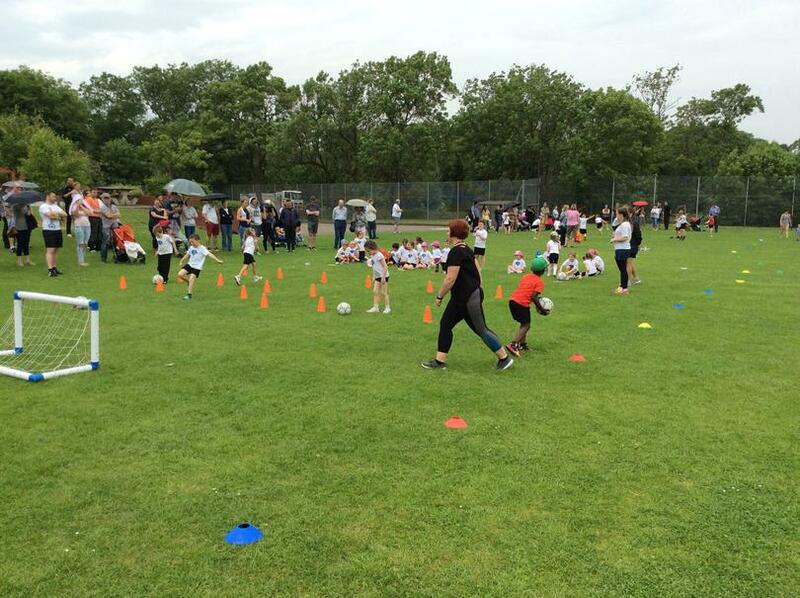 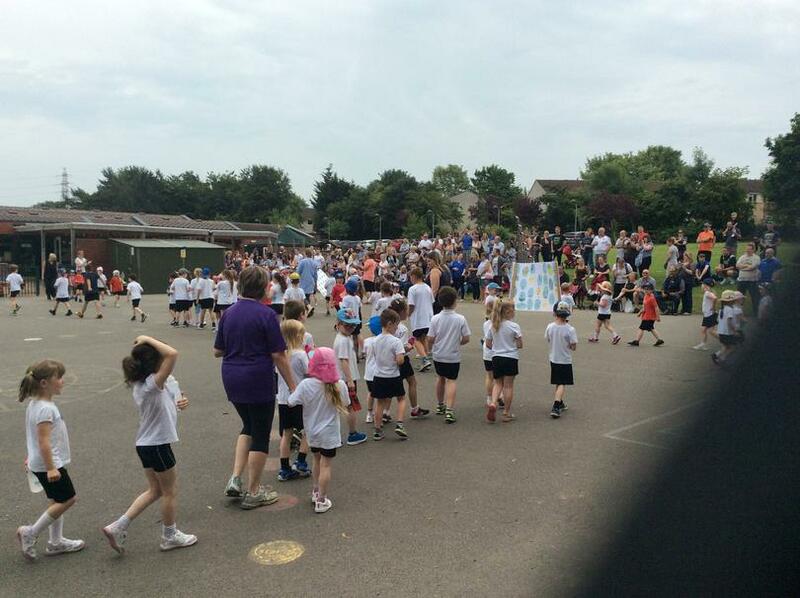 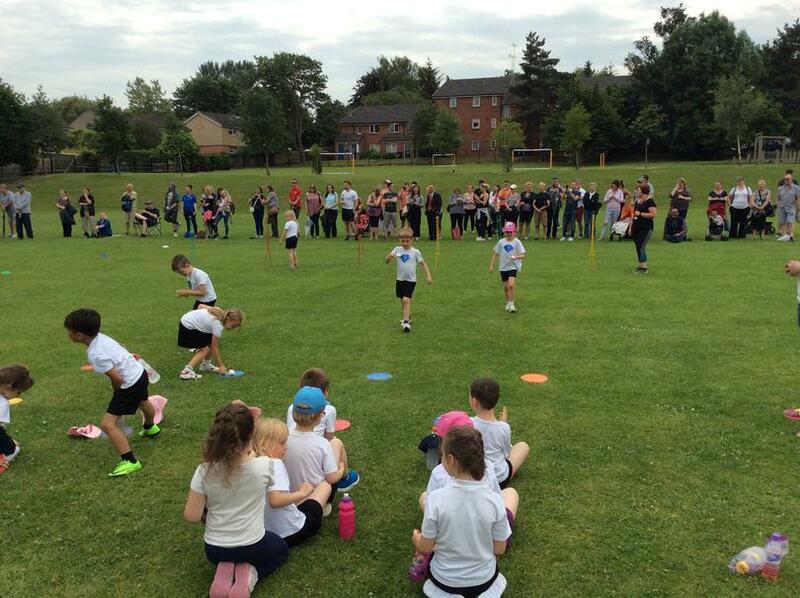 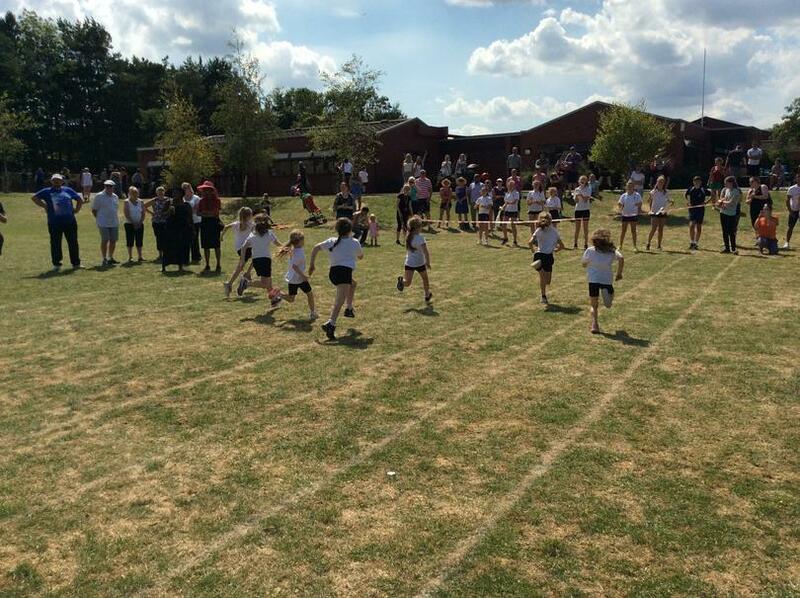 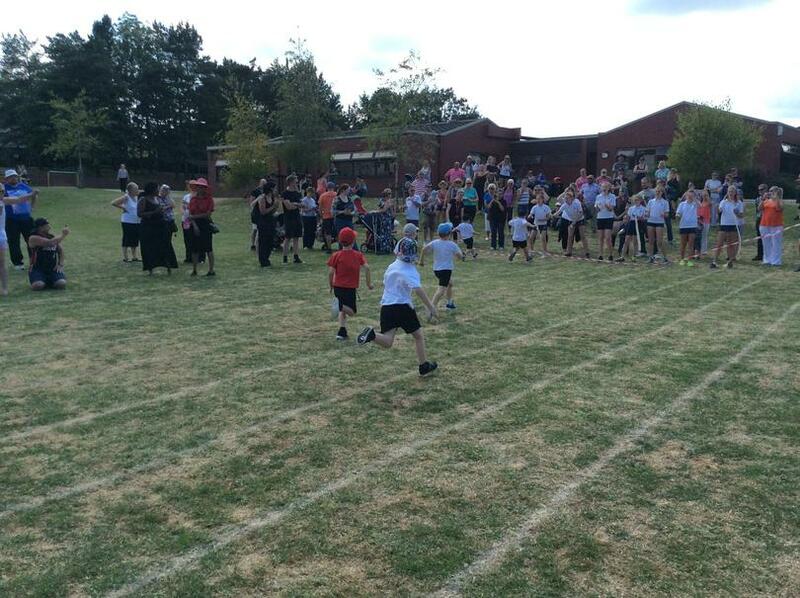 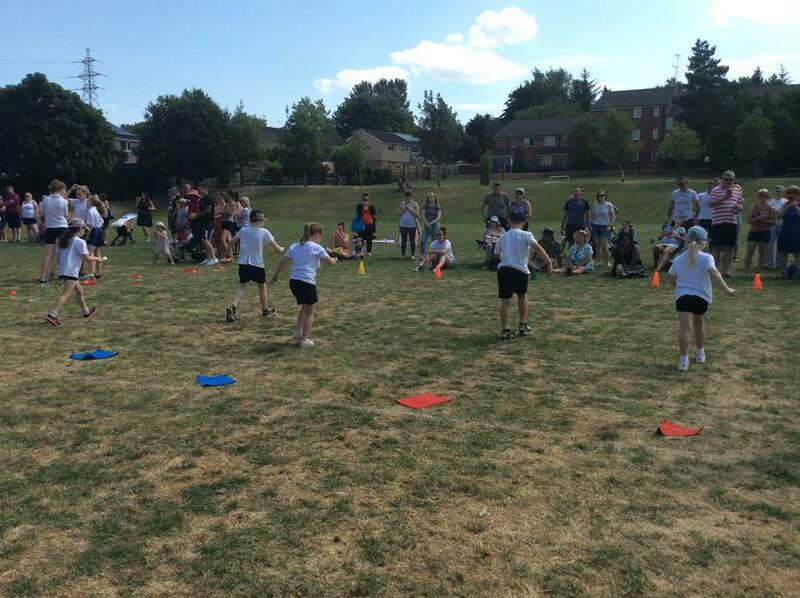 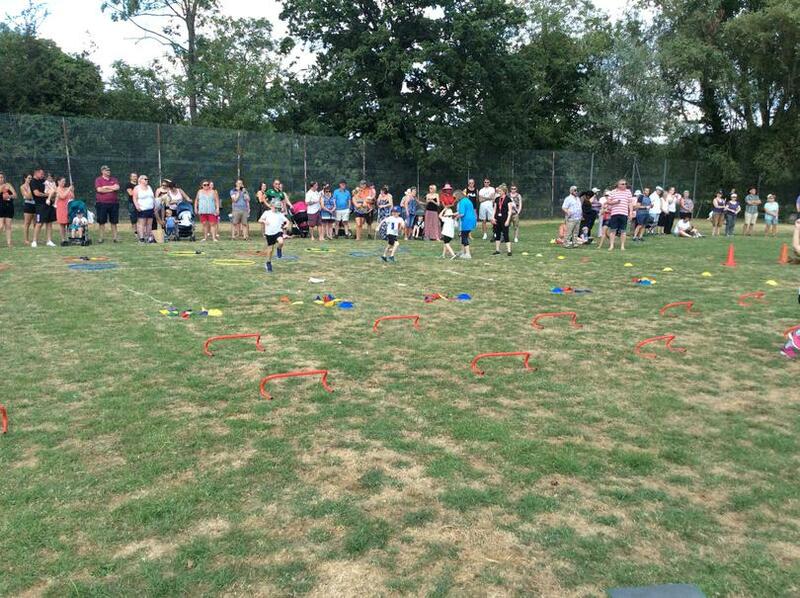 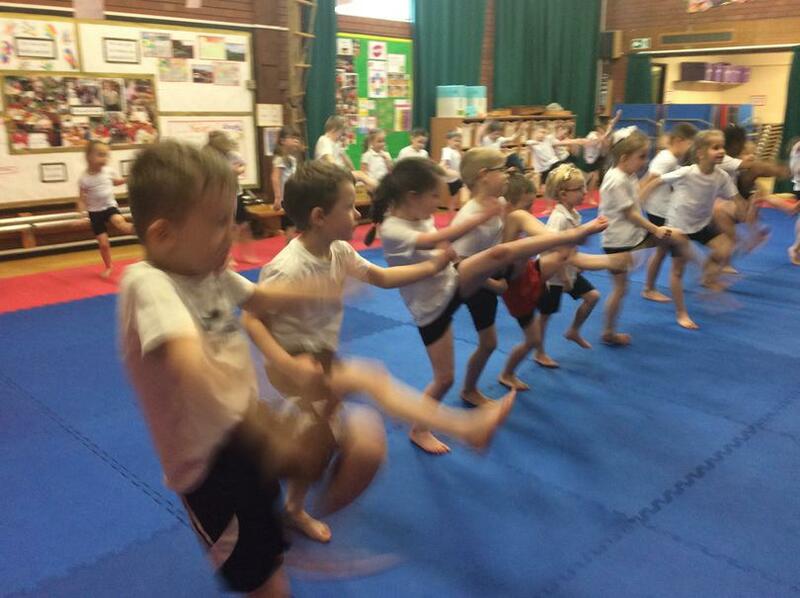 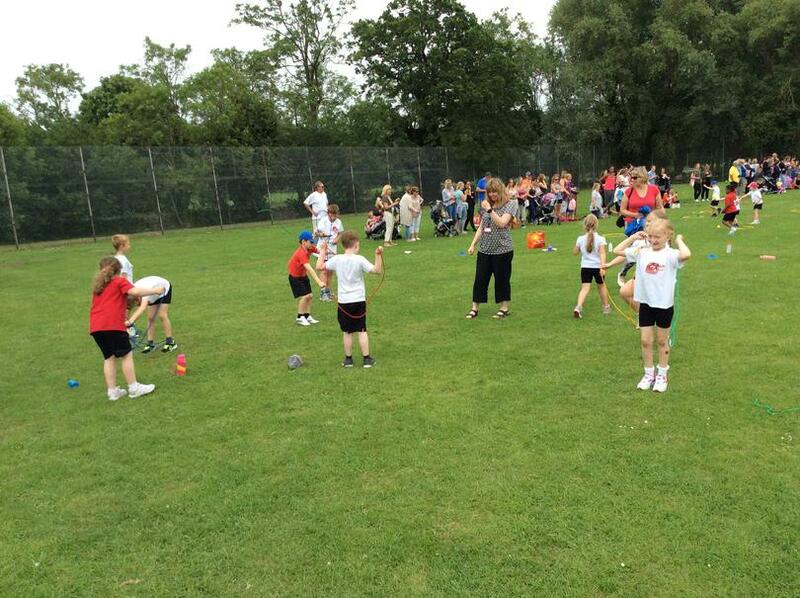 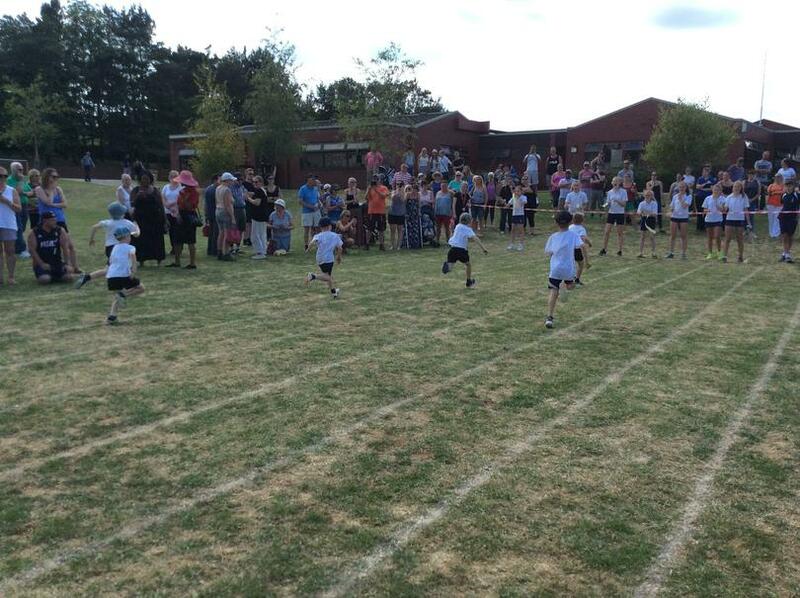 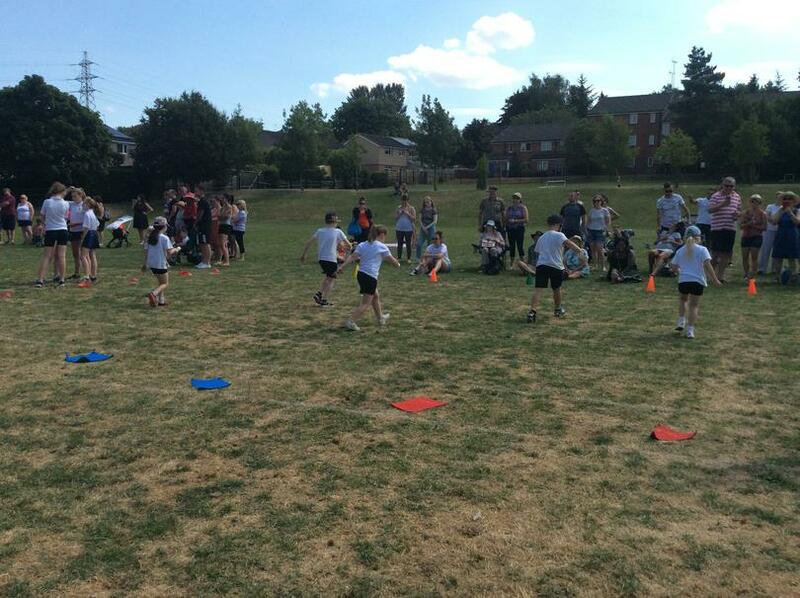 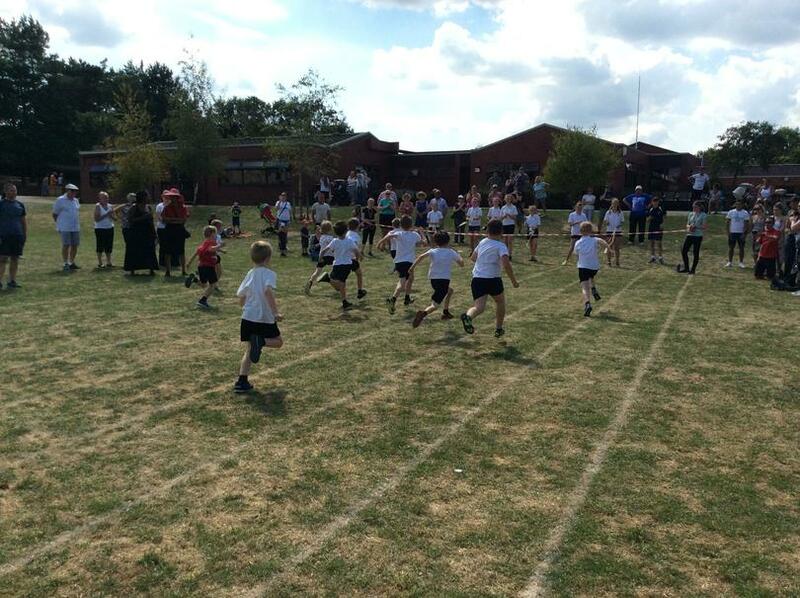 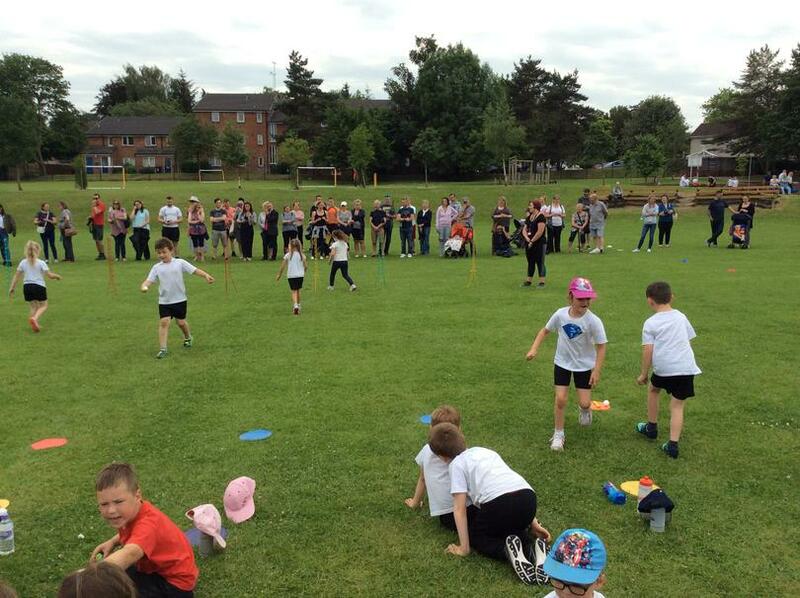 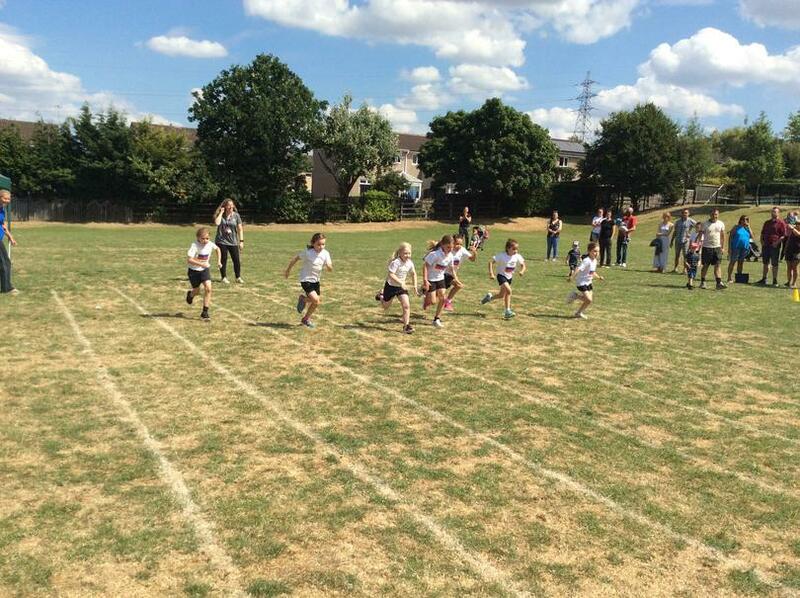 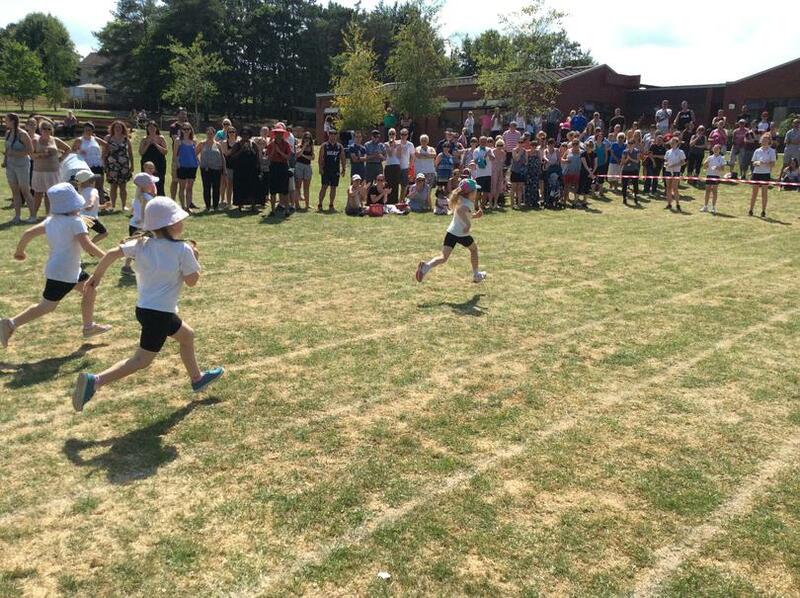 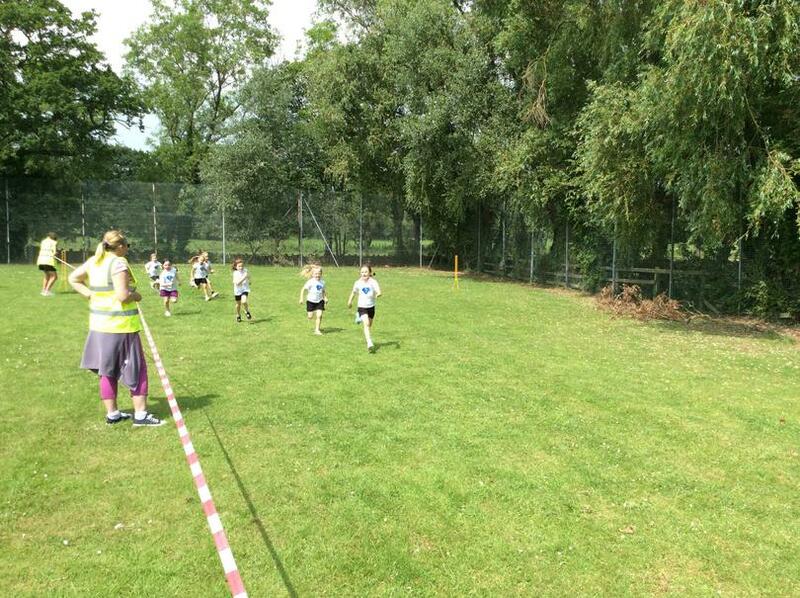 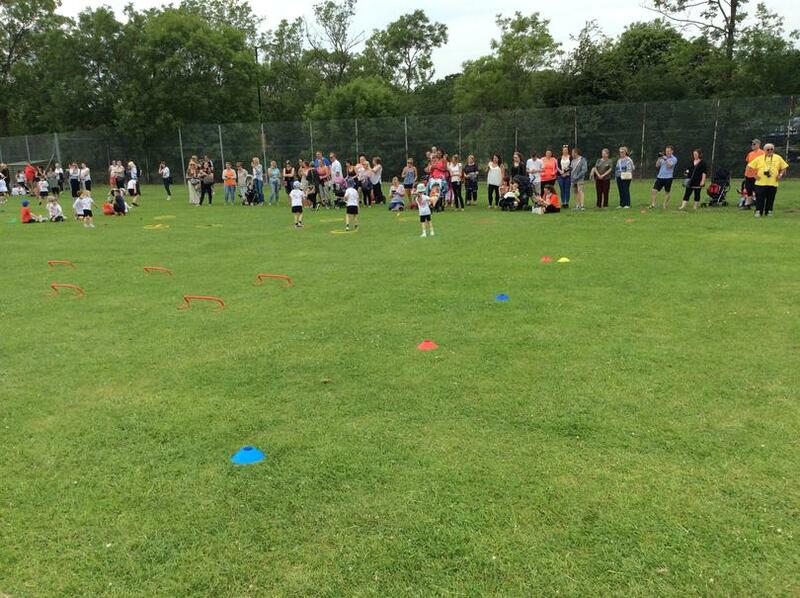 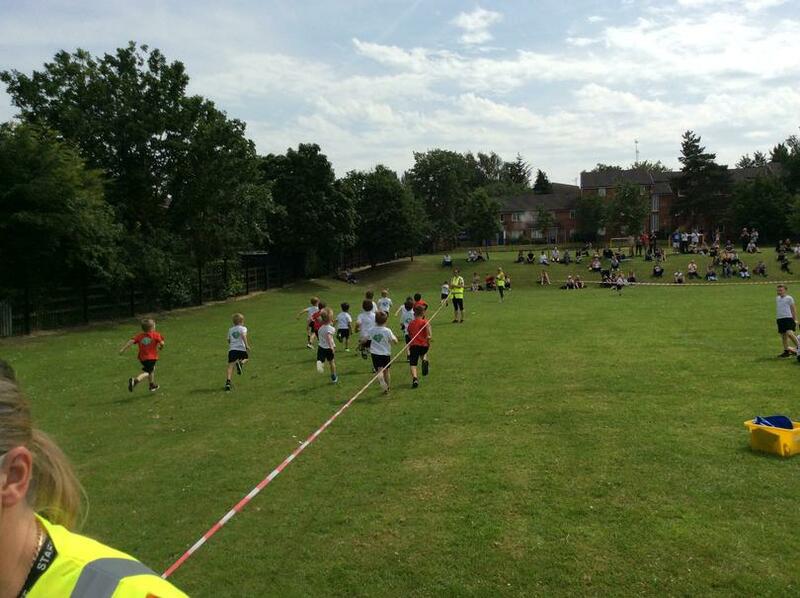 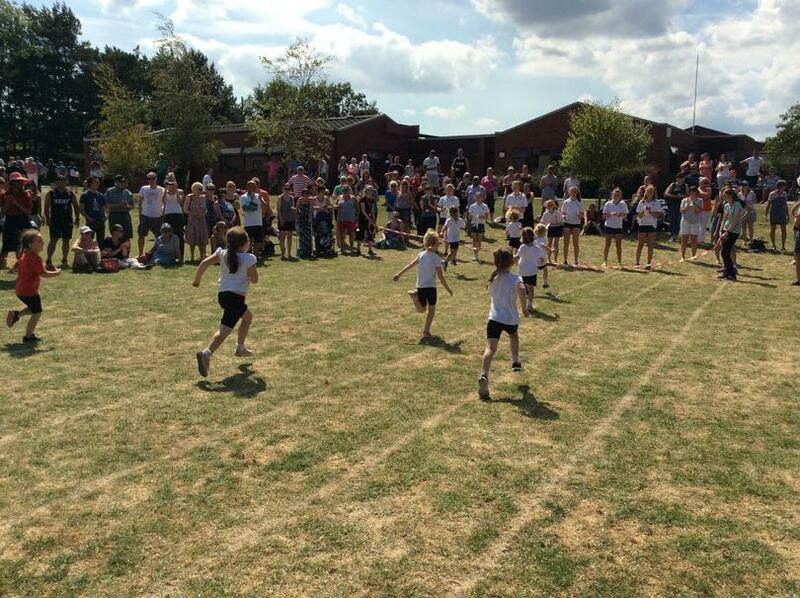 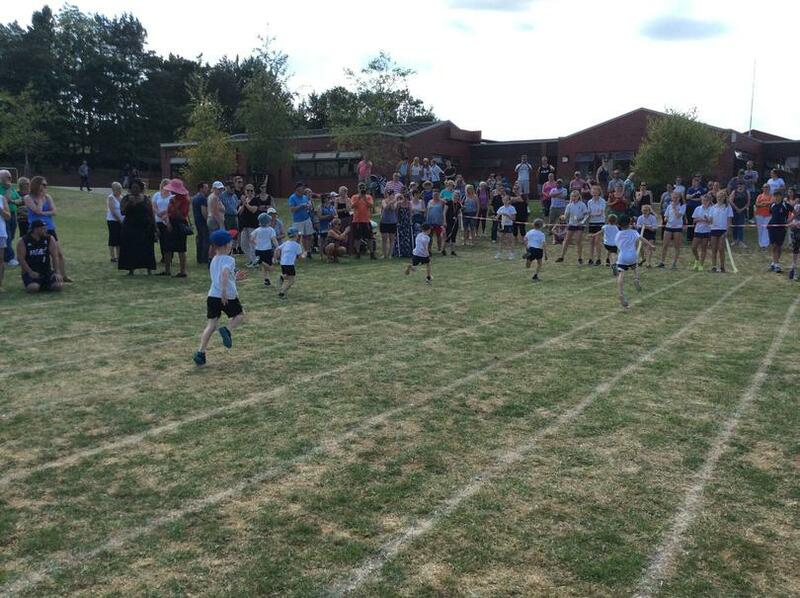 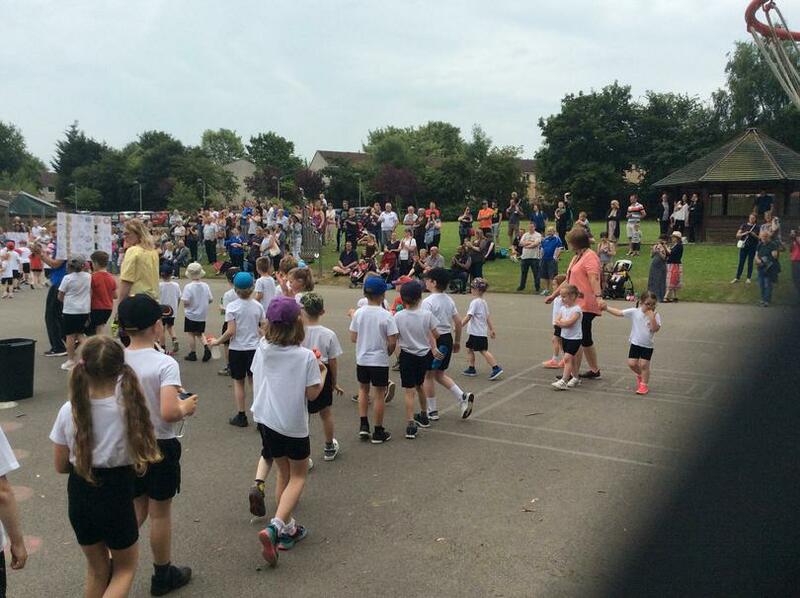 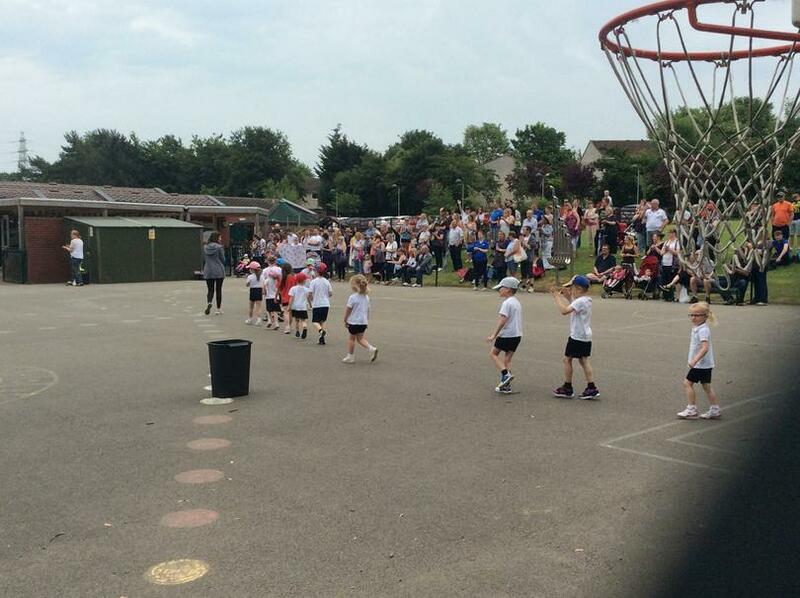 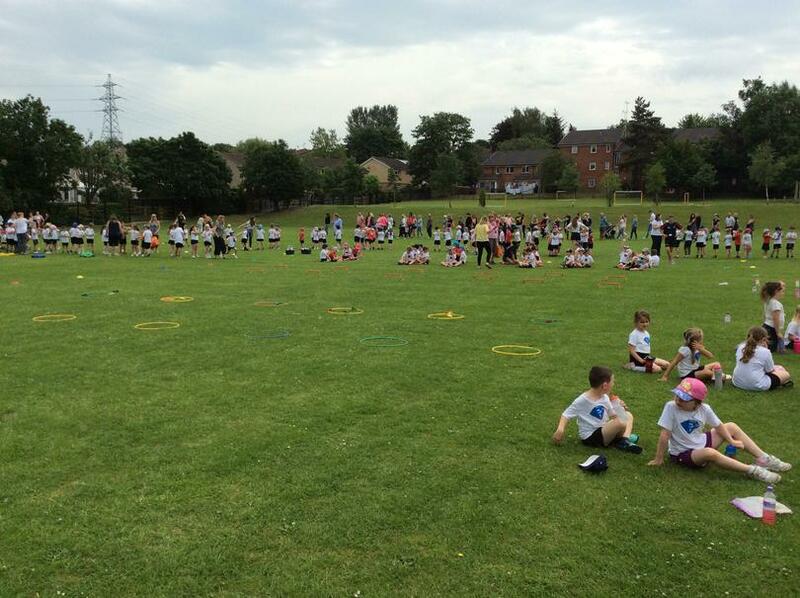 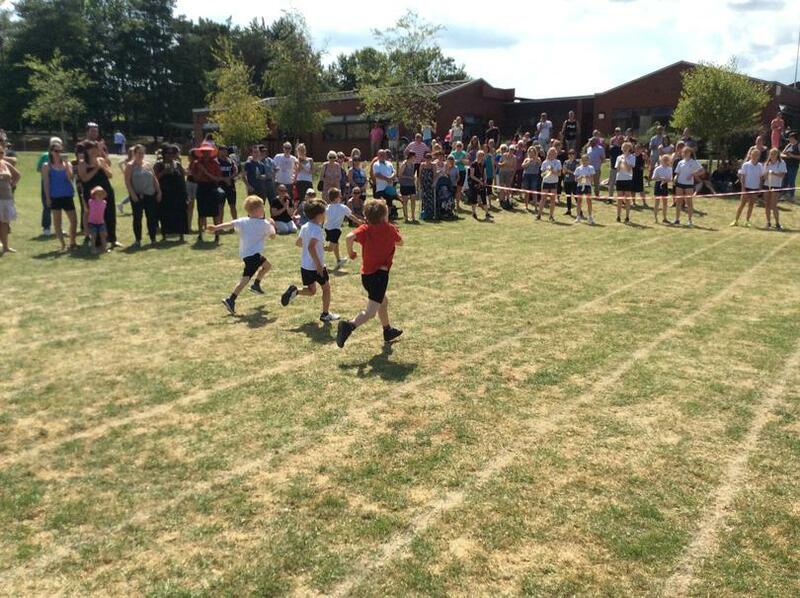 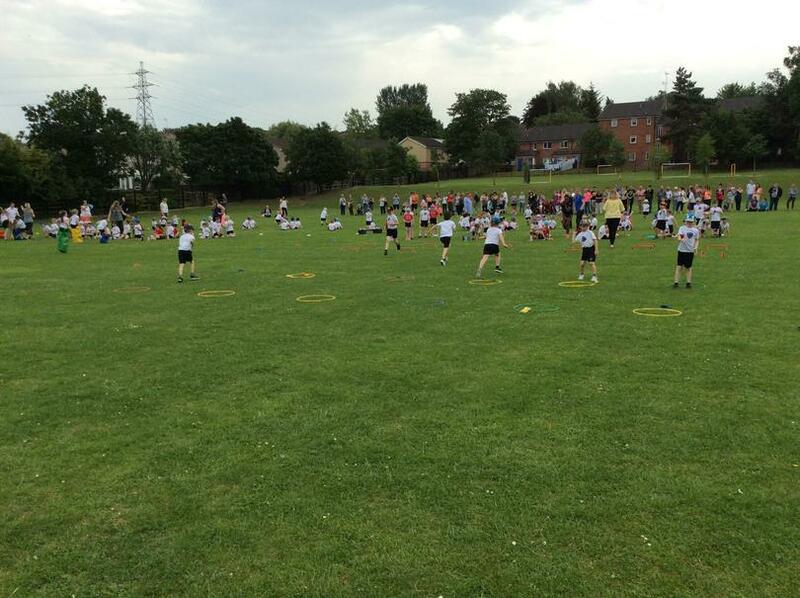 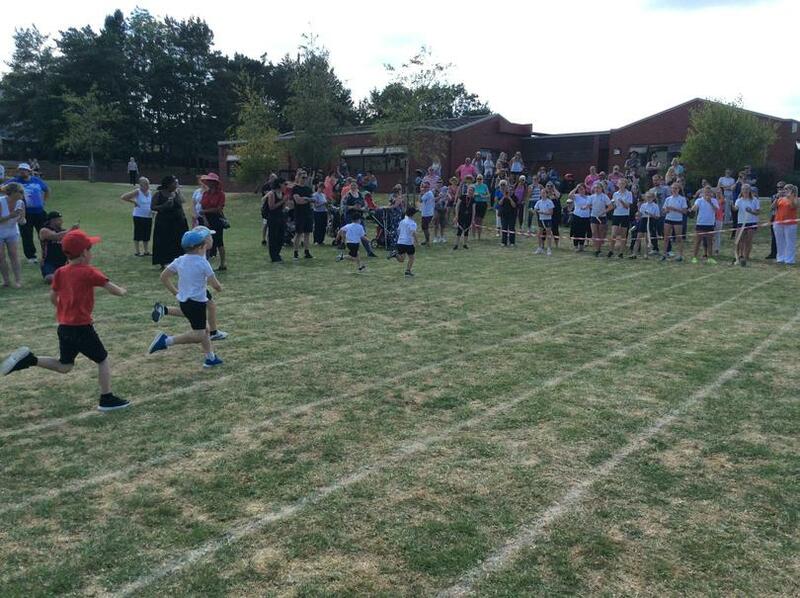 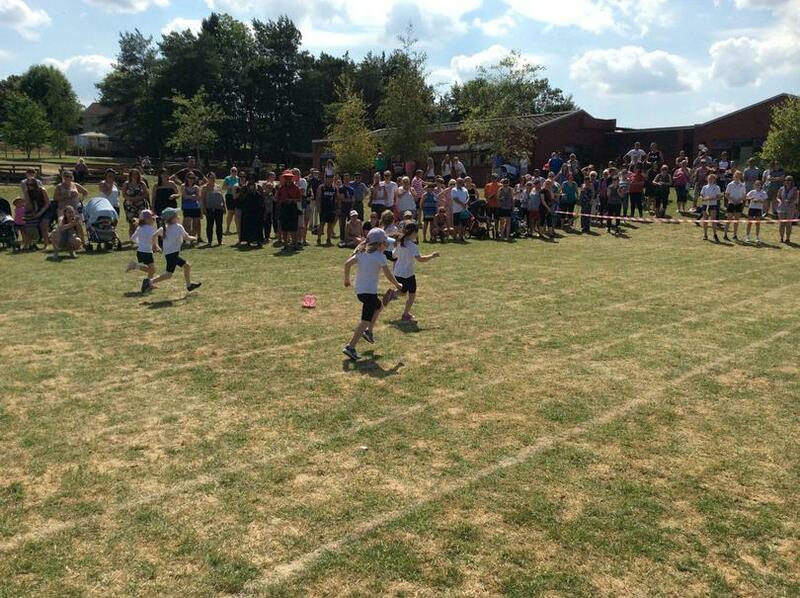 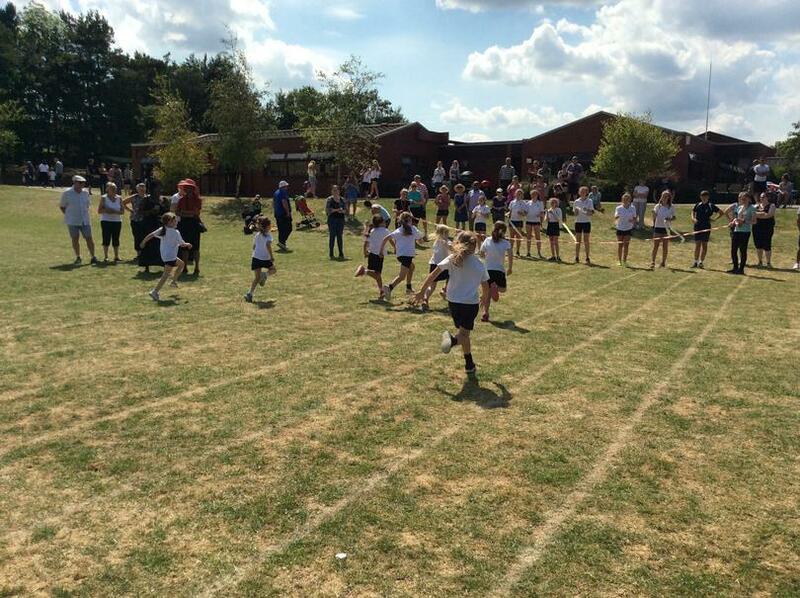 Active Maths involves the children using PE and physical activity to help improve the attainment in Maths. 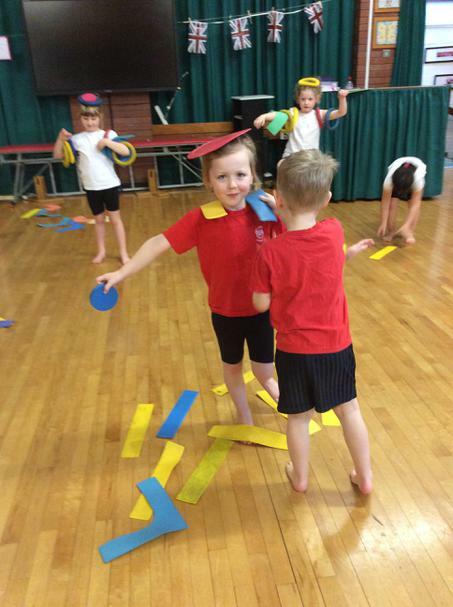 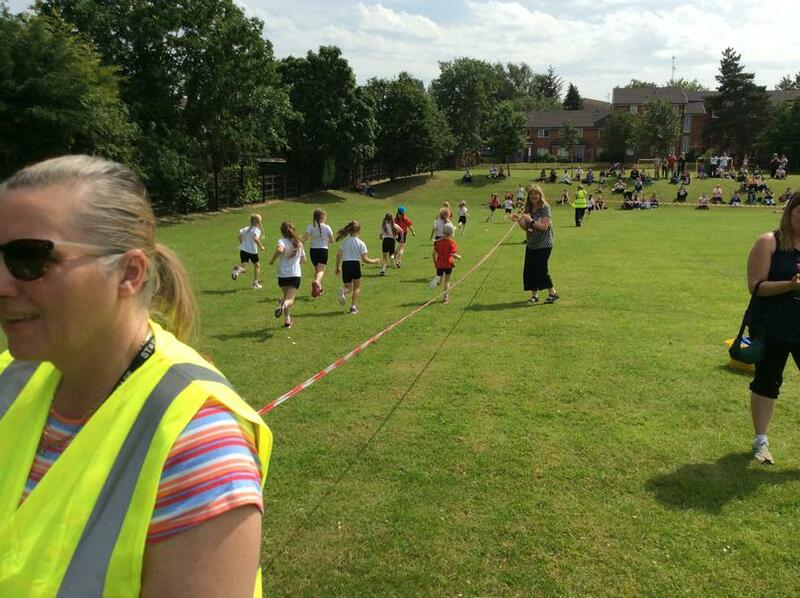 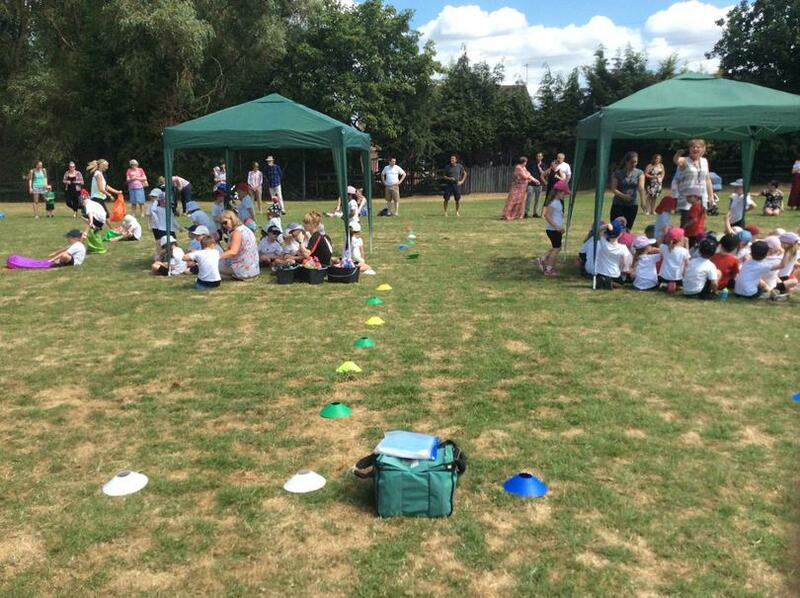 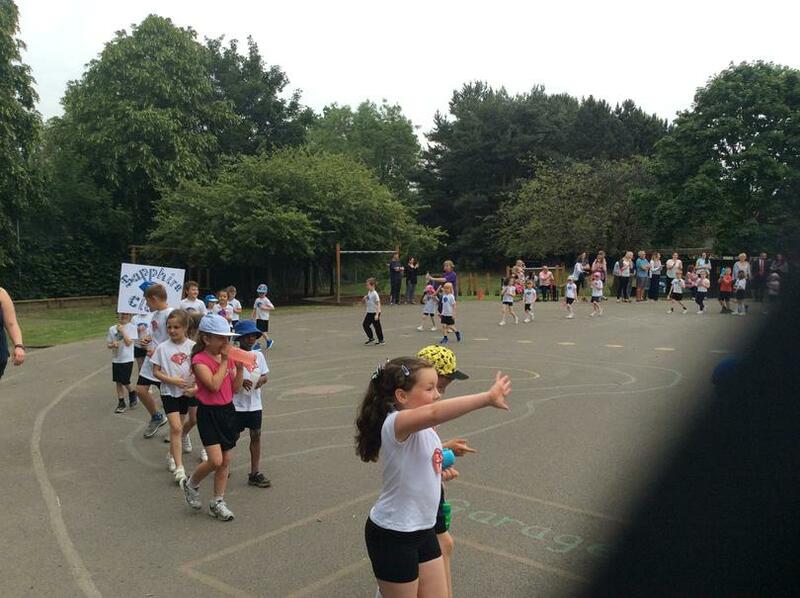 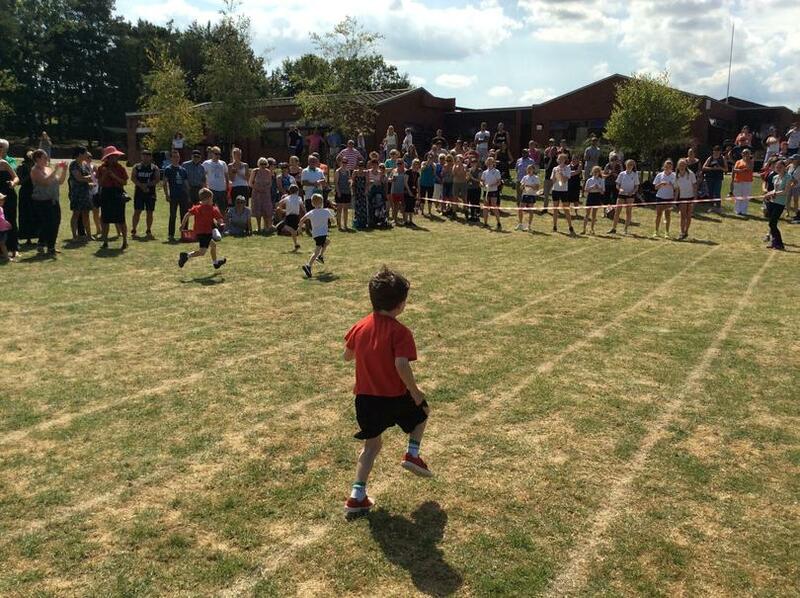 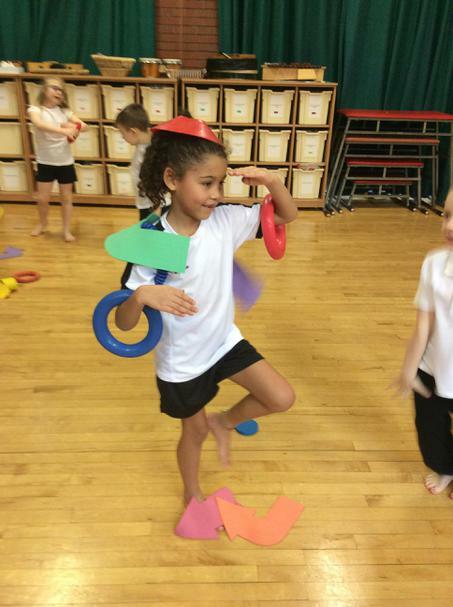 Maths is taught in a fun and engaging way whilst increasing physical activity.